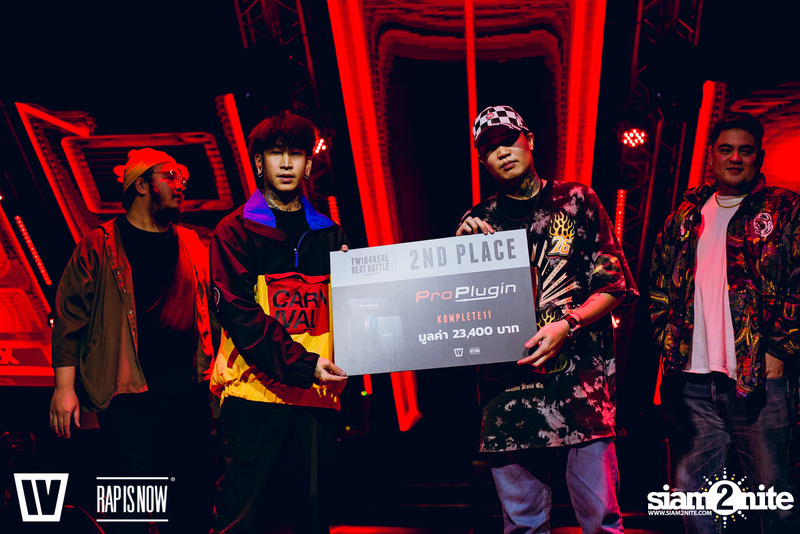 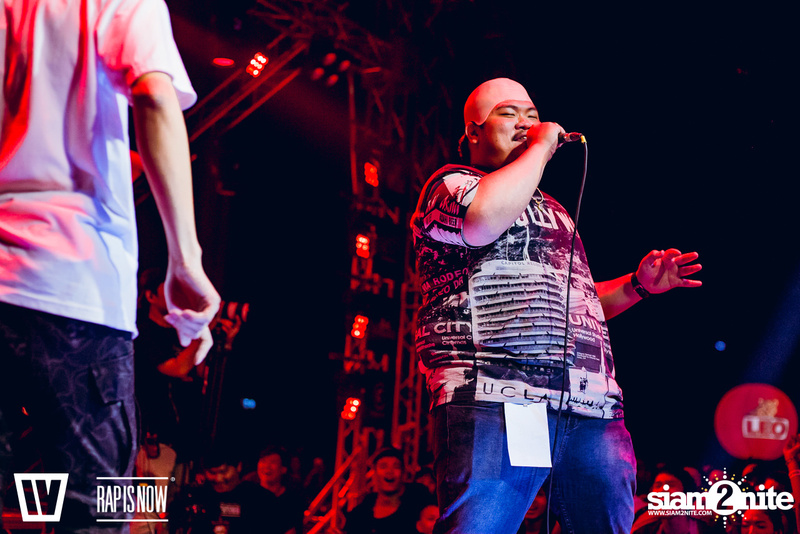 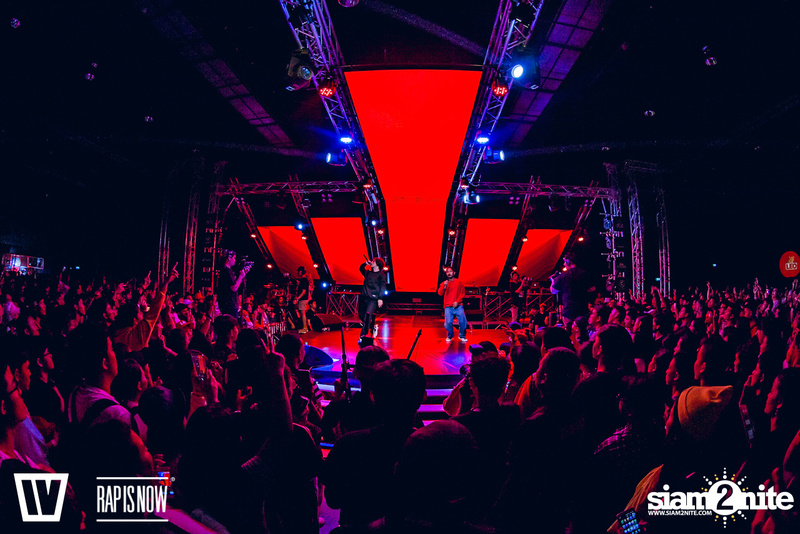 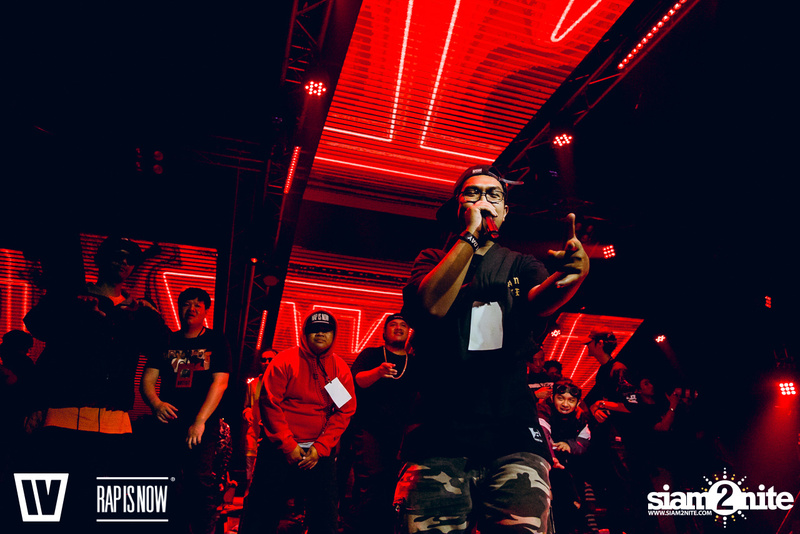 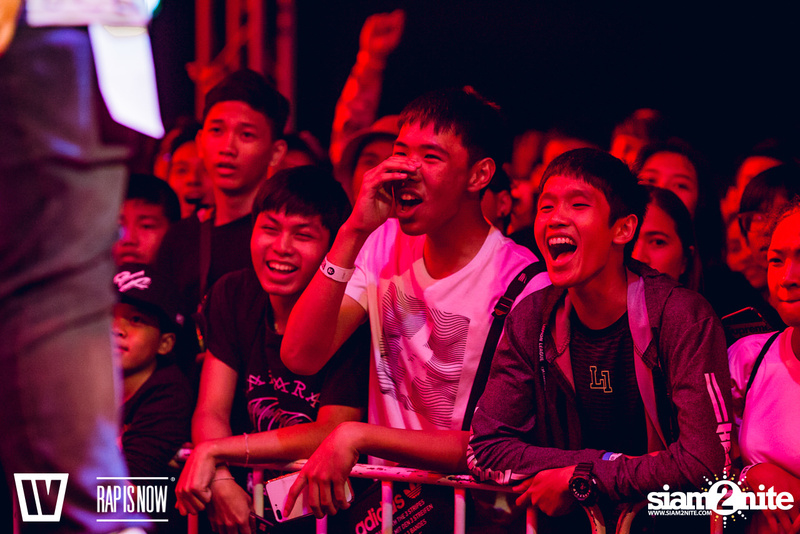 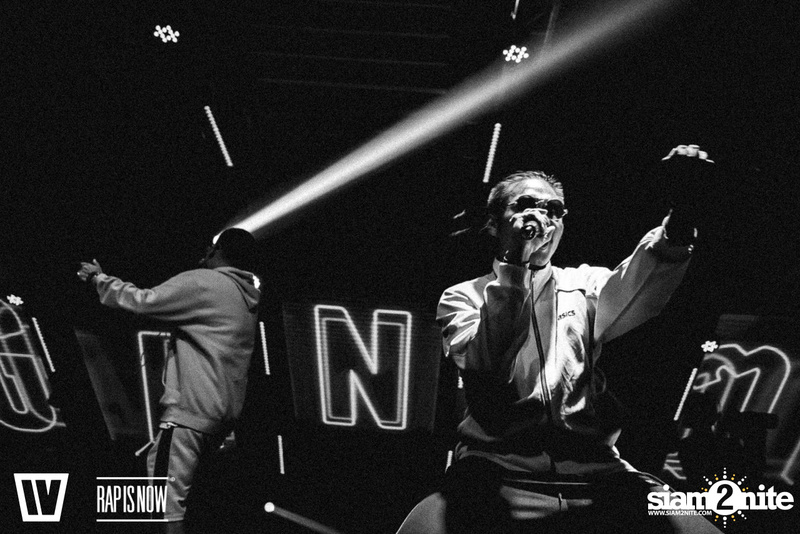 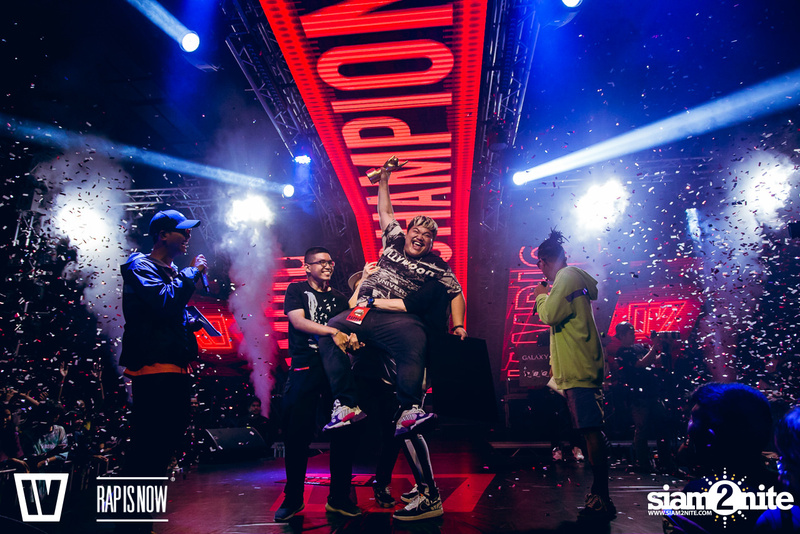 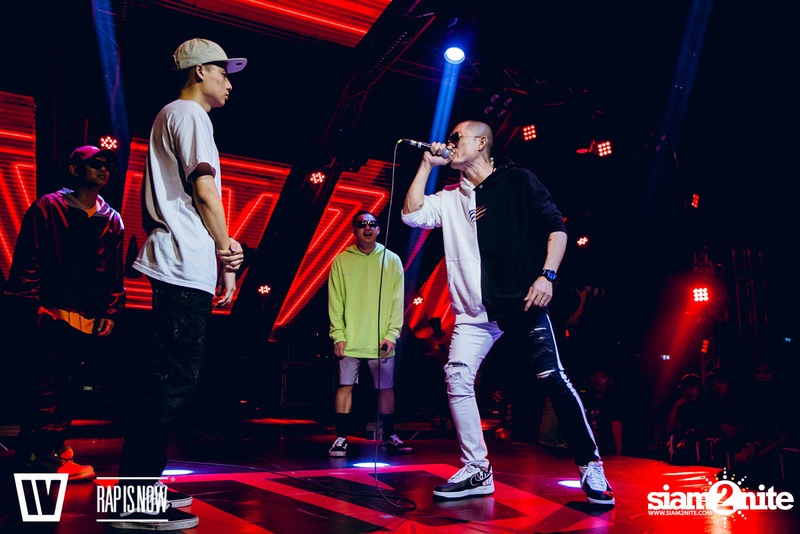 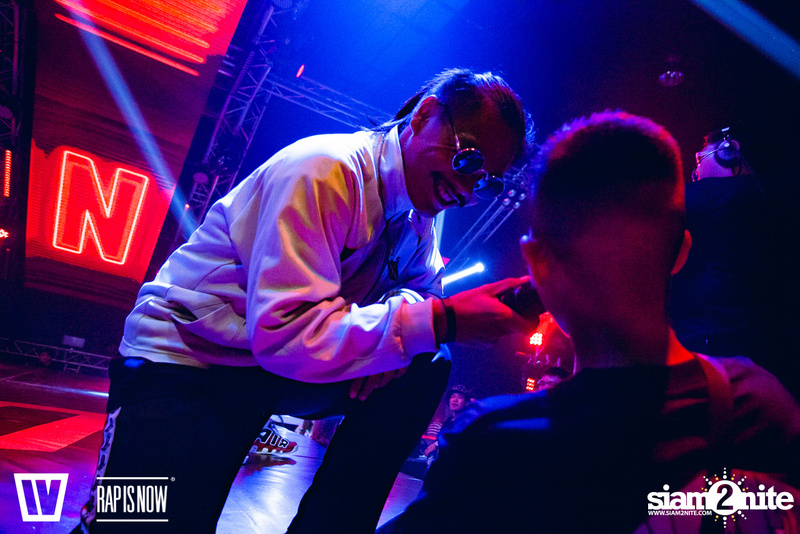 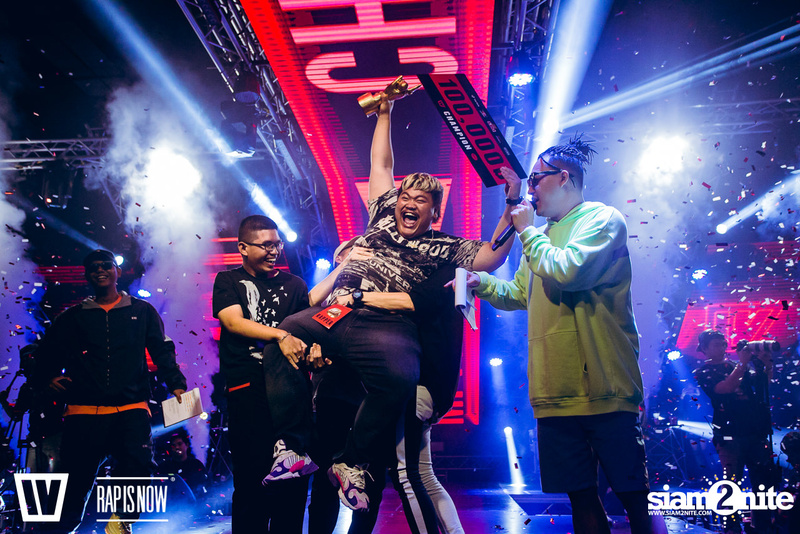 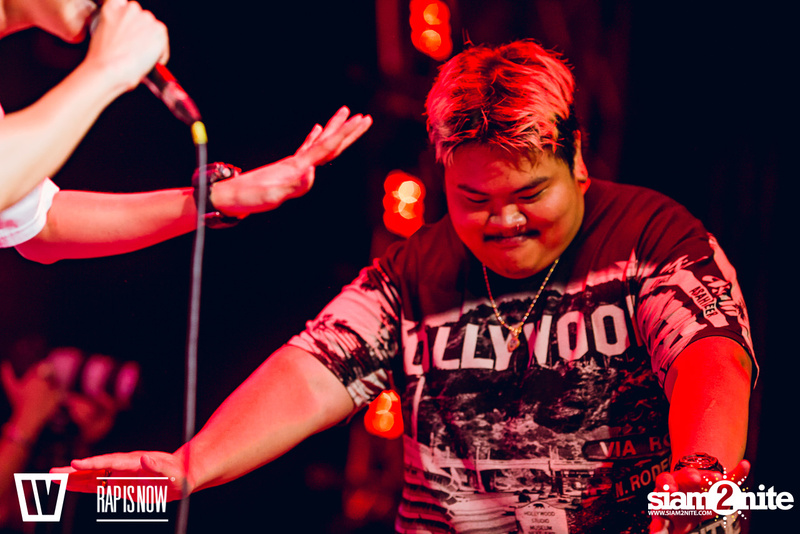 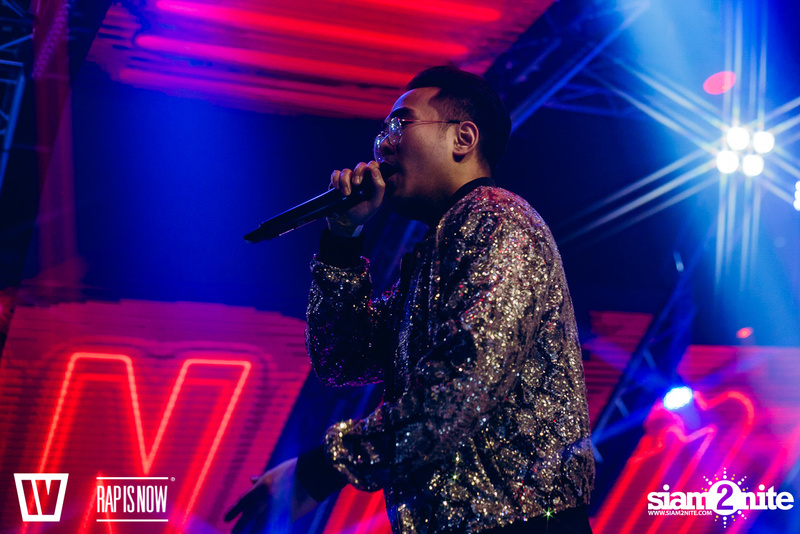 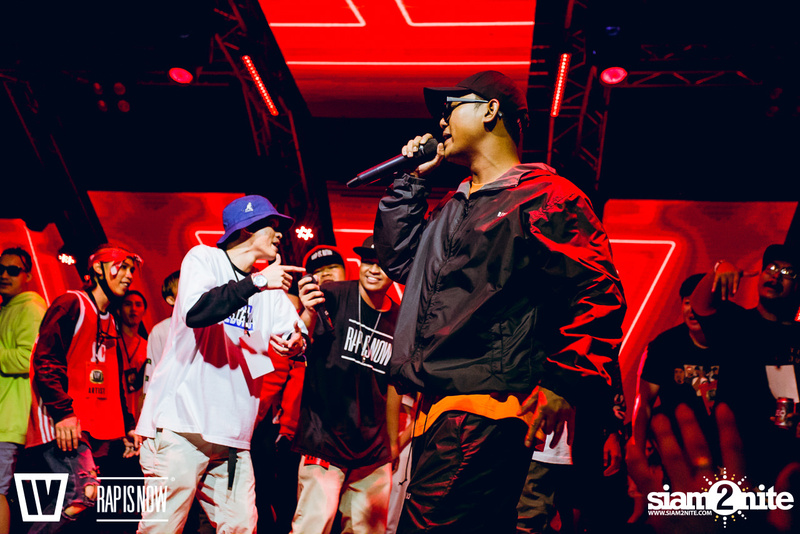 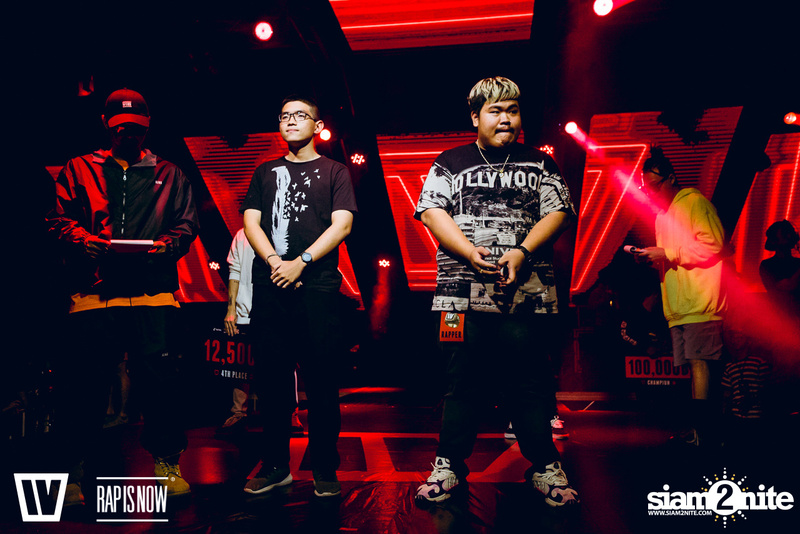 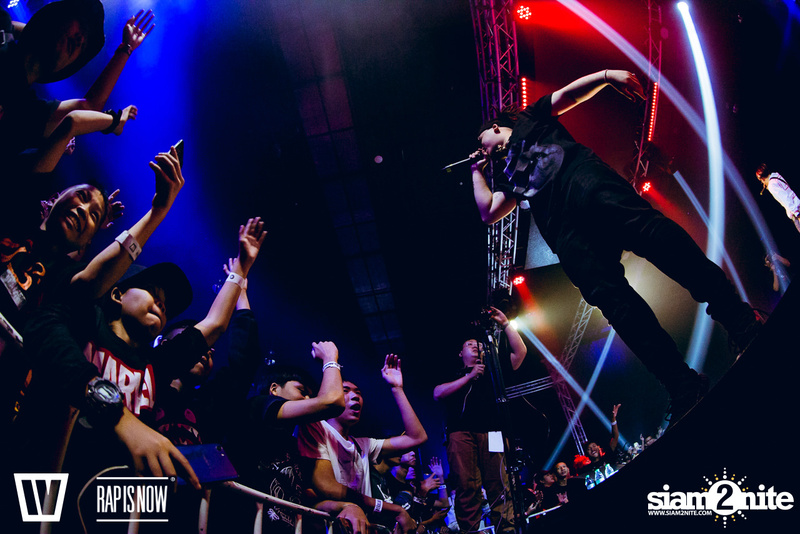 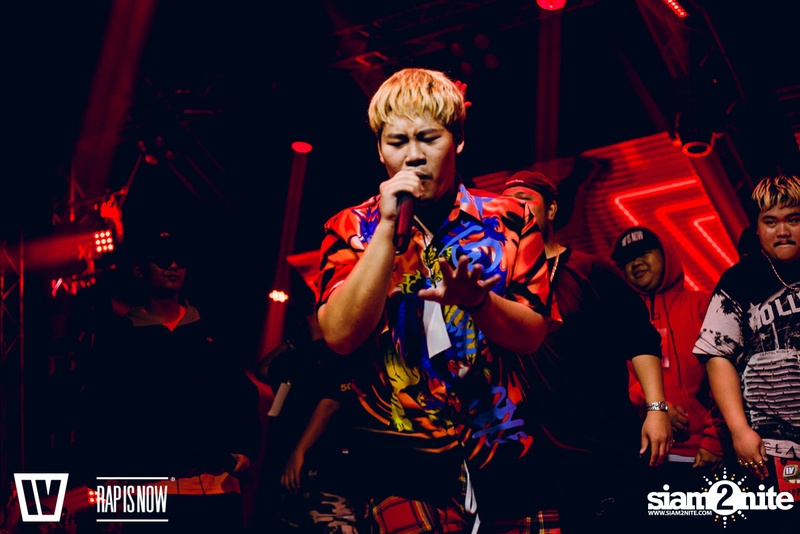 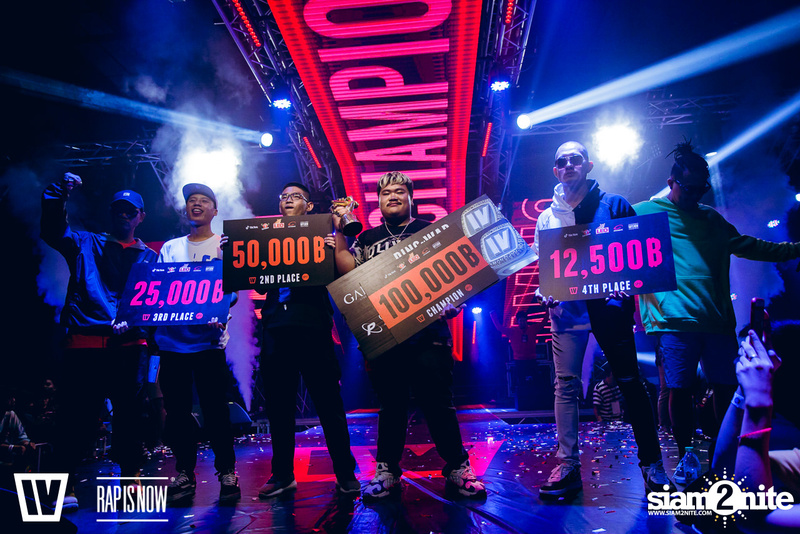 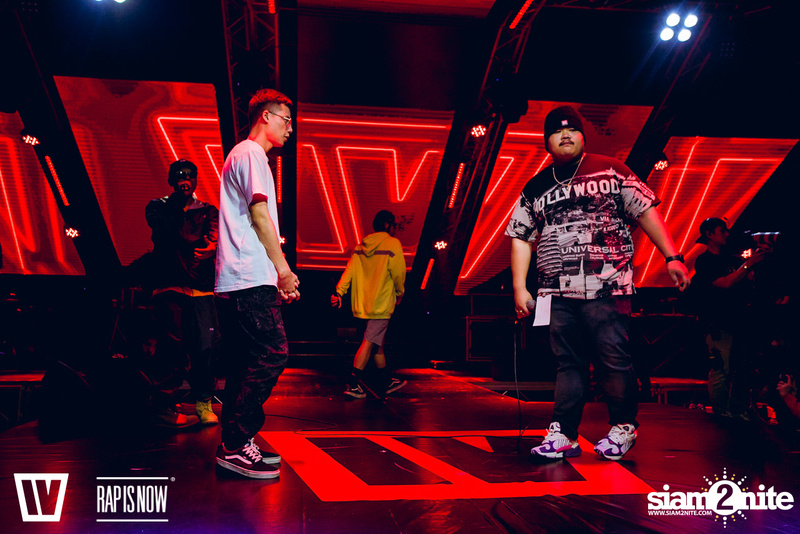 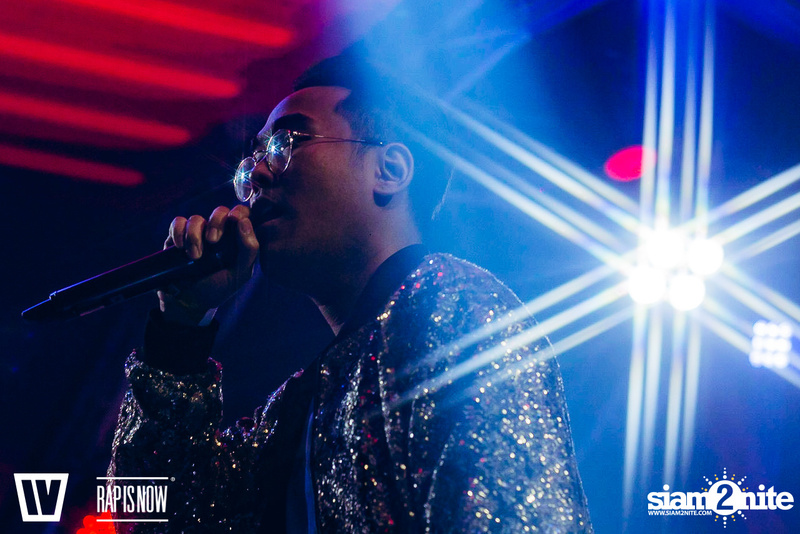 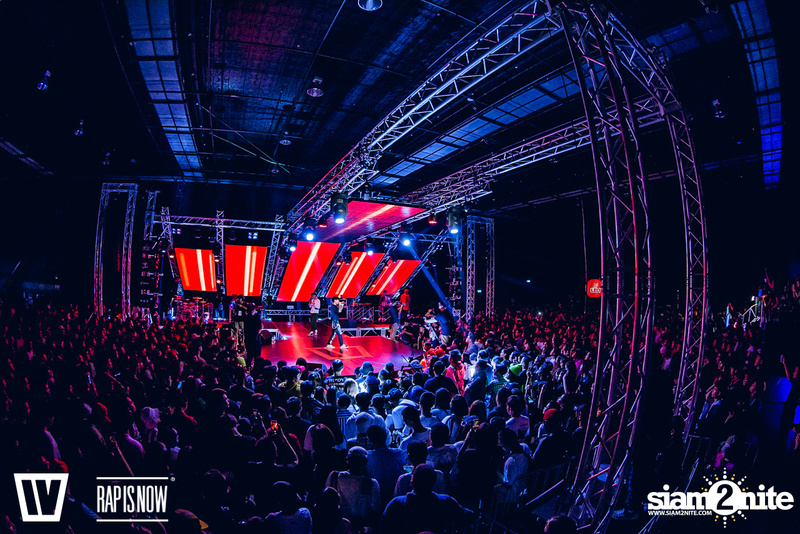 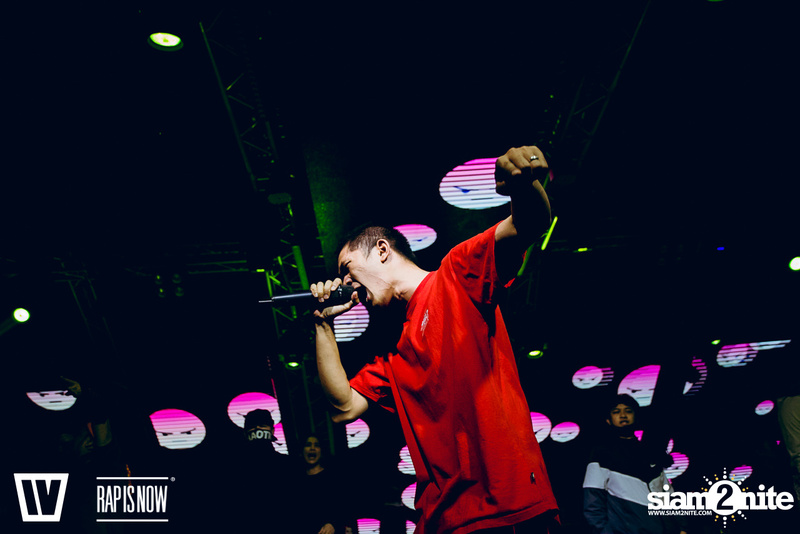 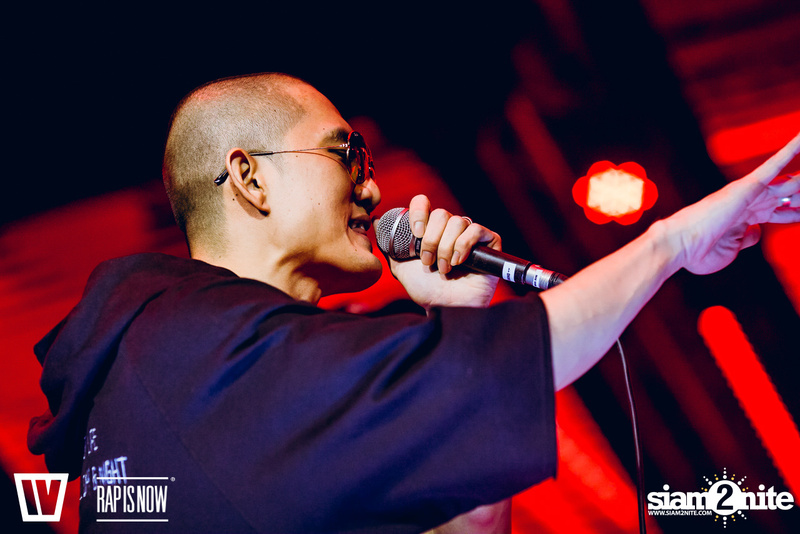 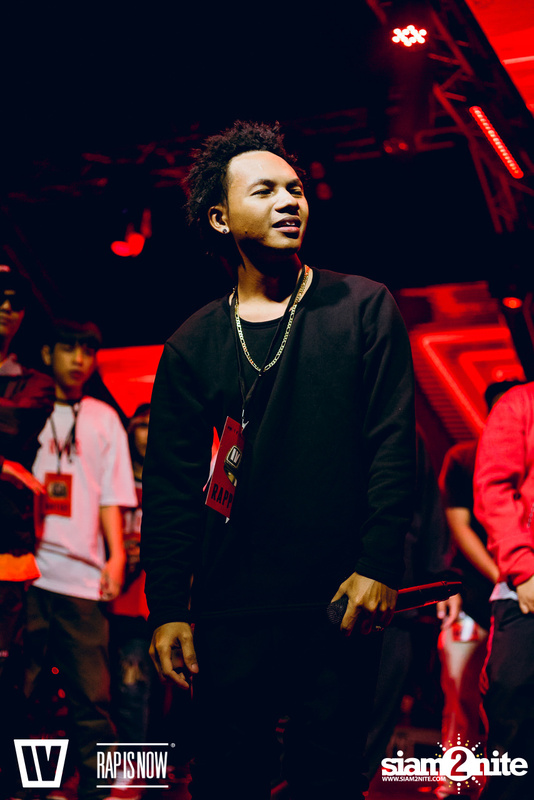 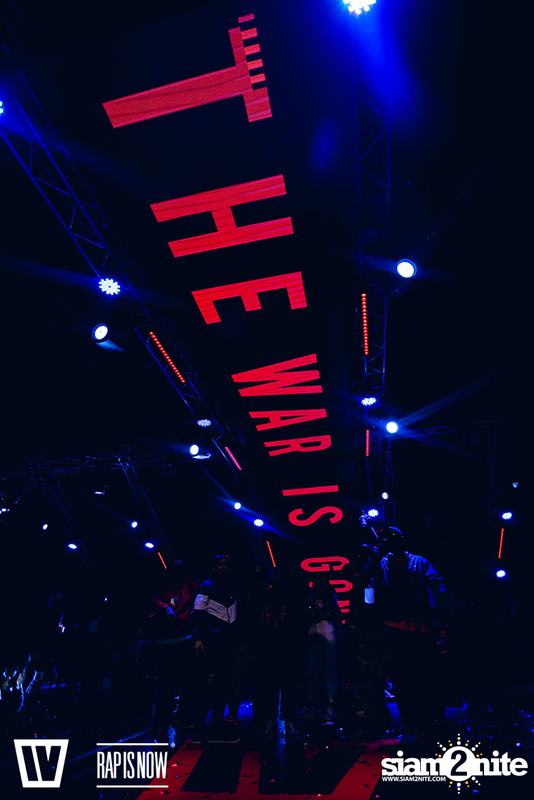 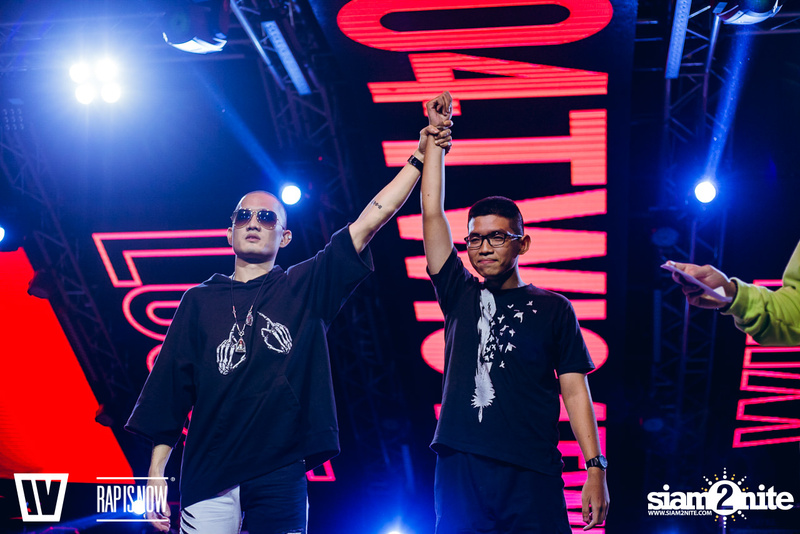 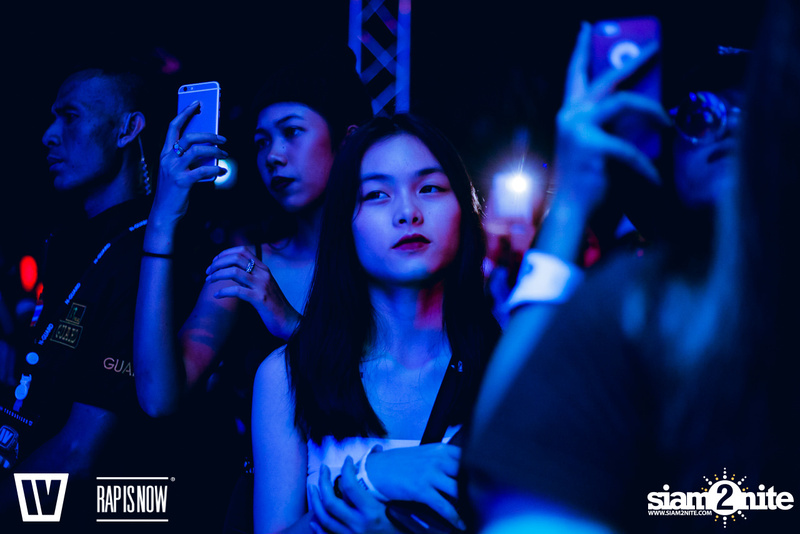 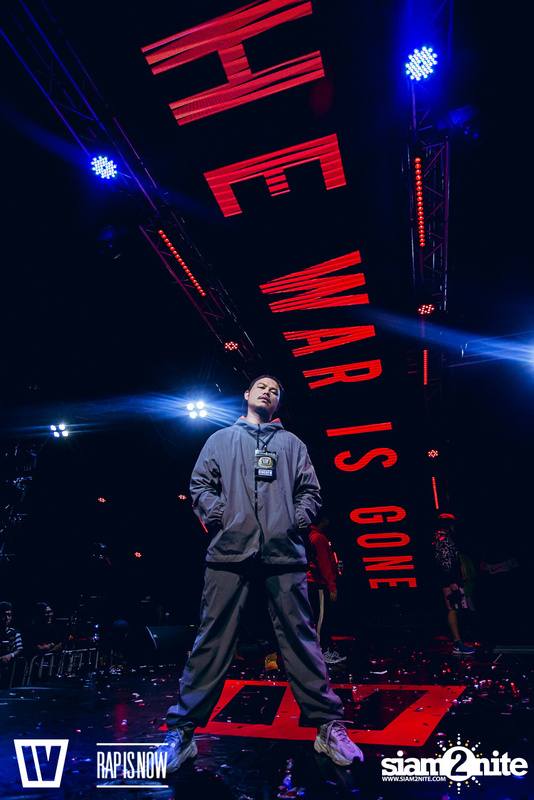 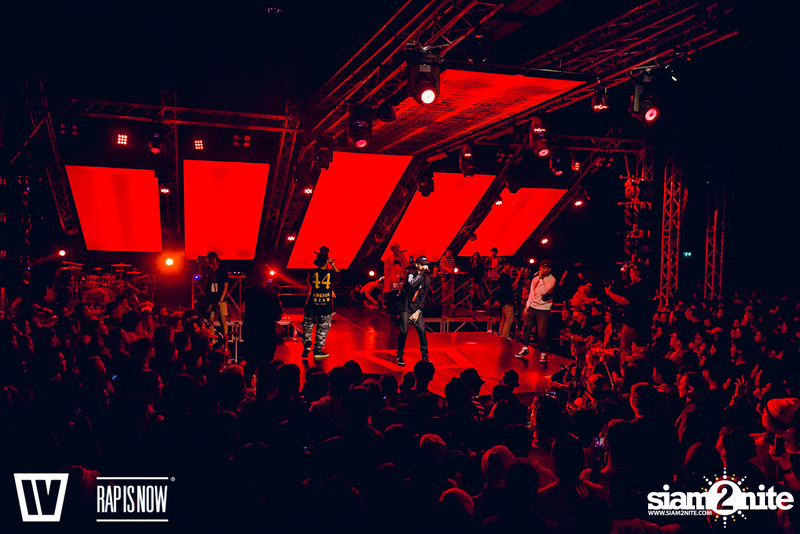 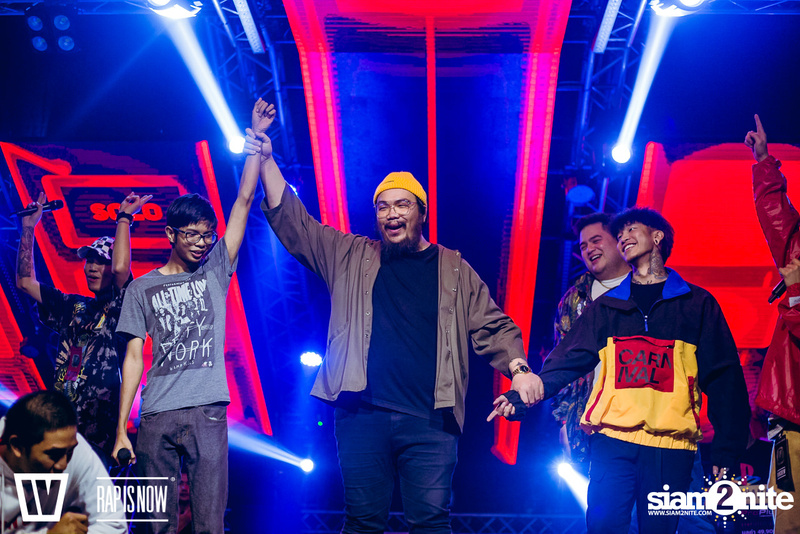 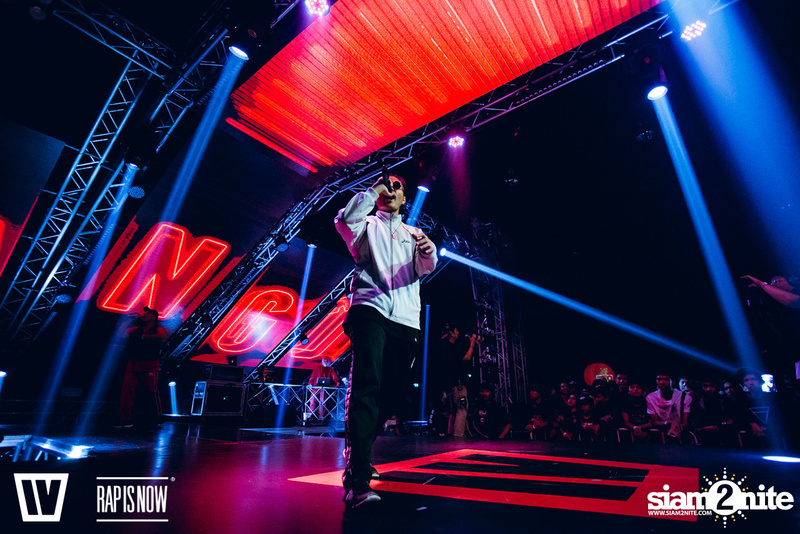 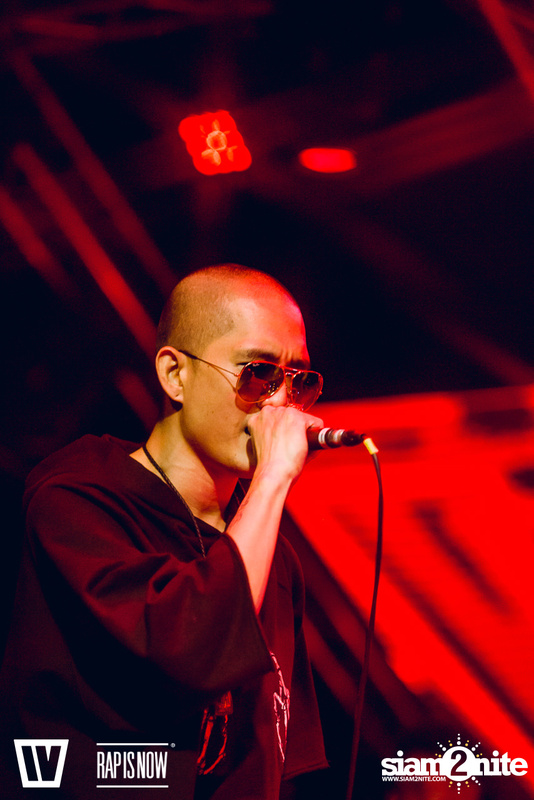 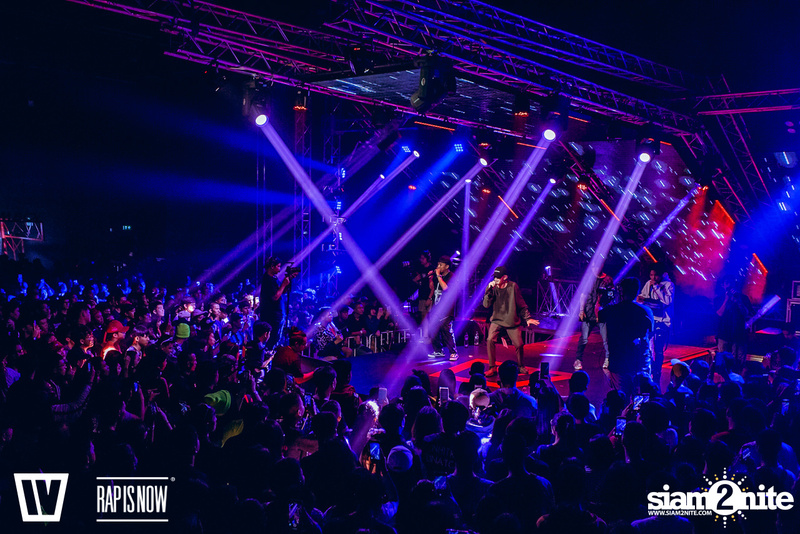 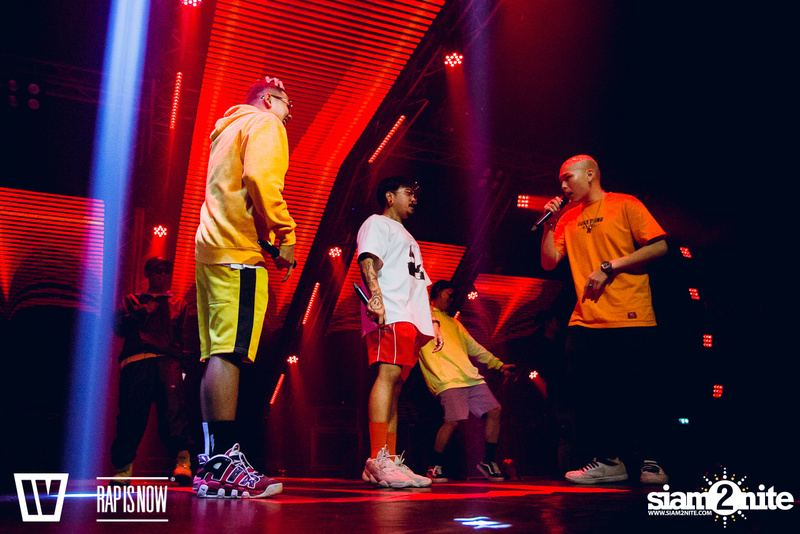 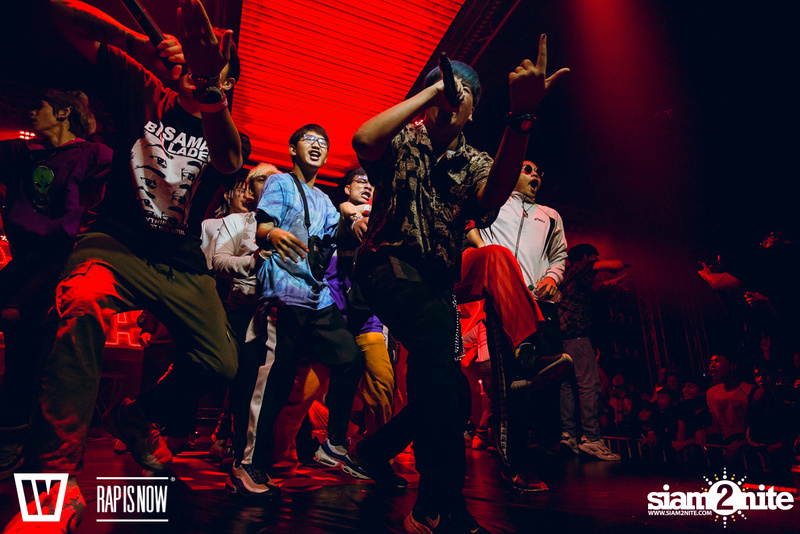 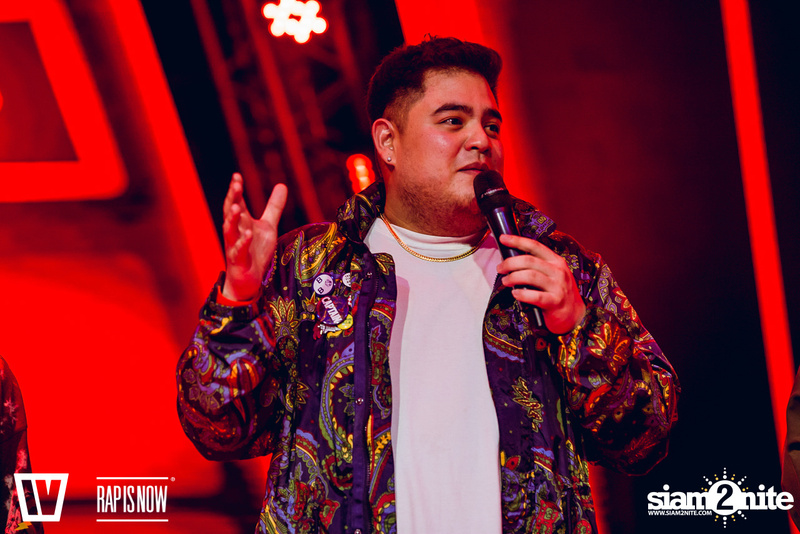 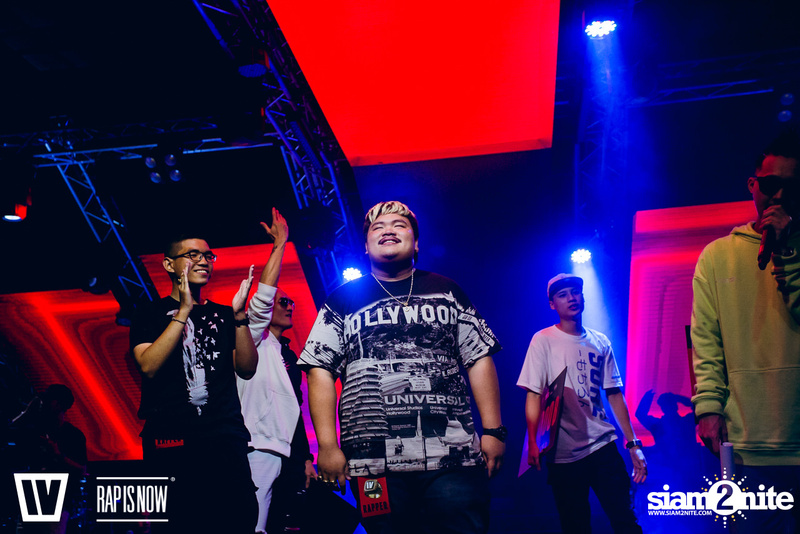 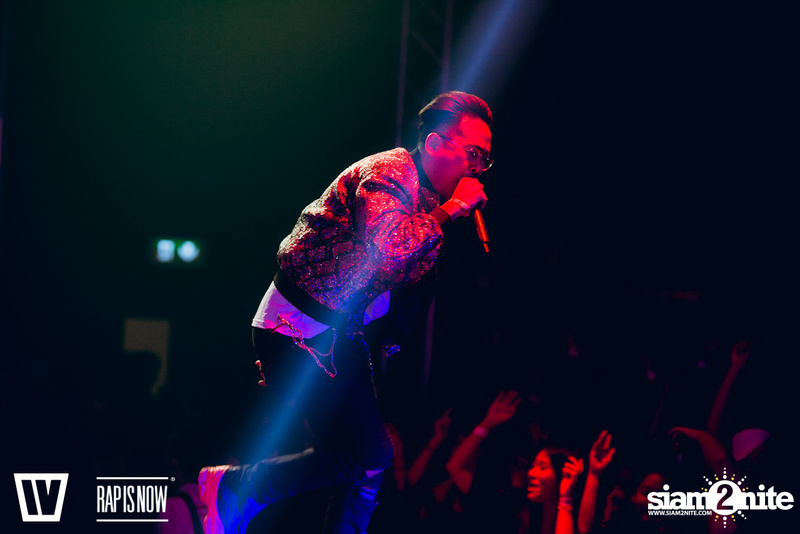 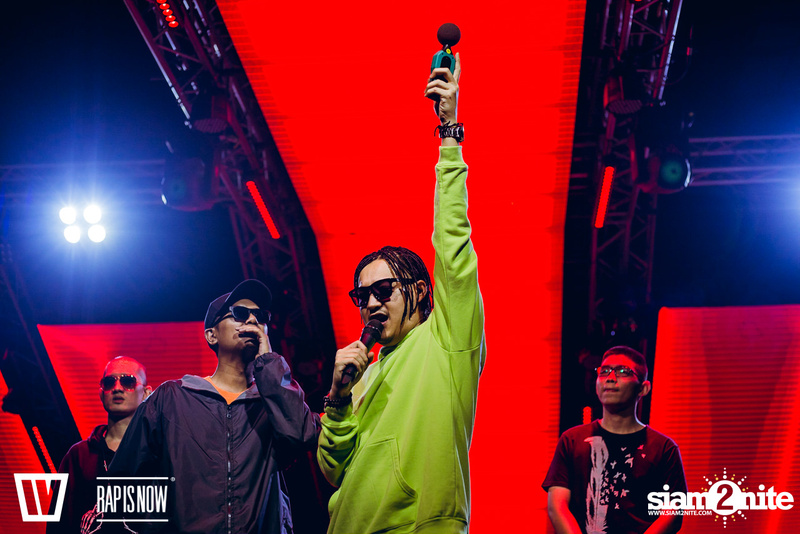 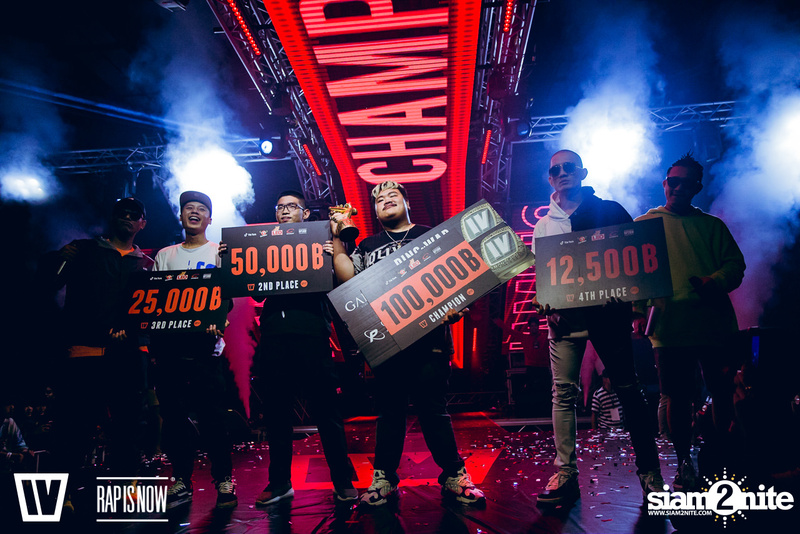 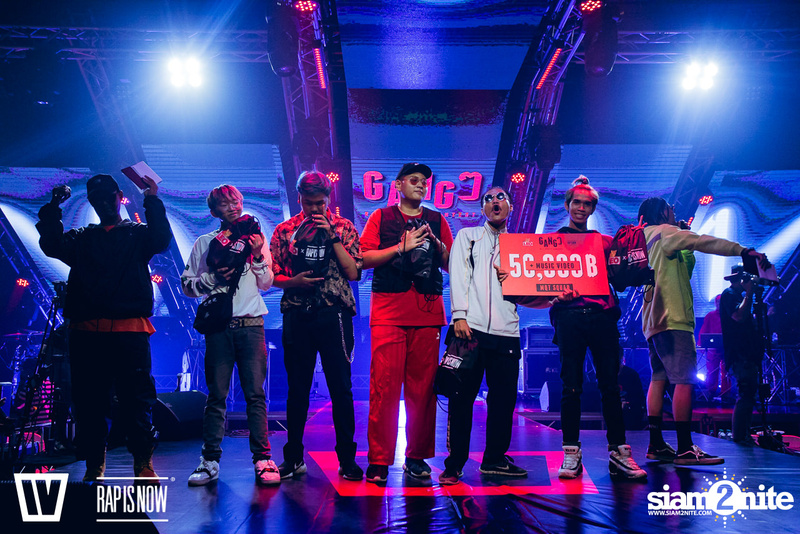 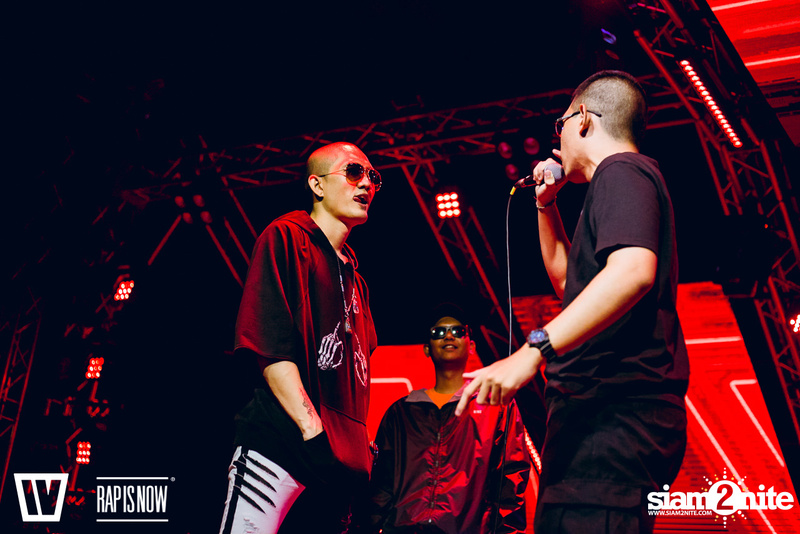 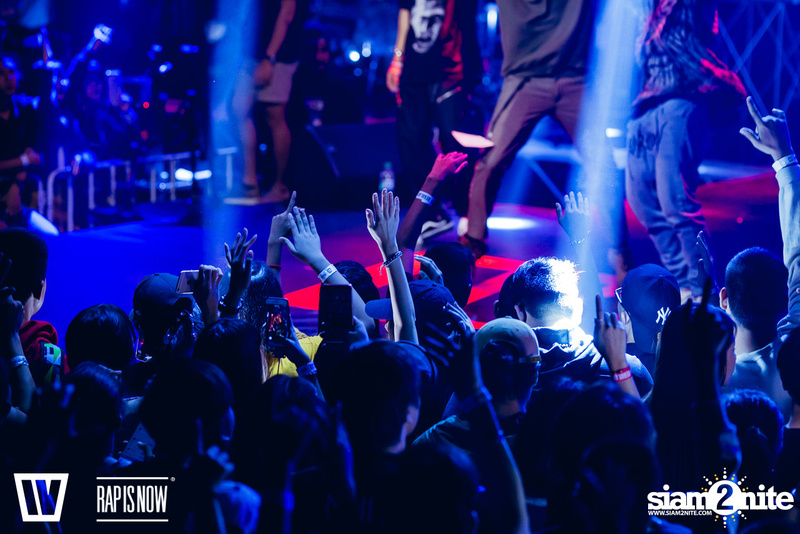 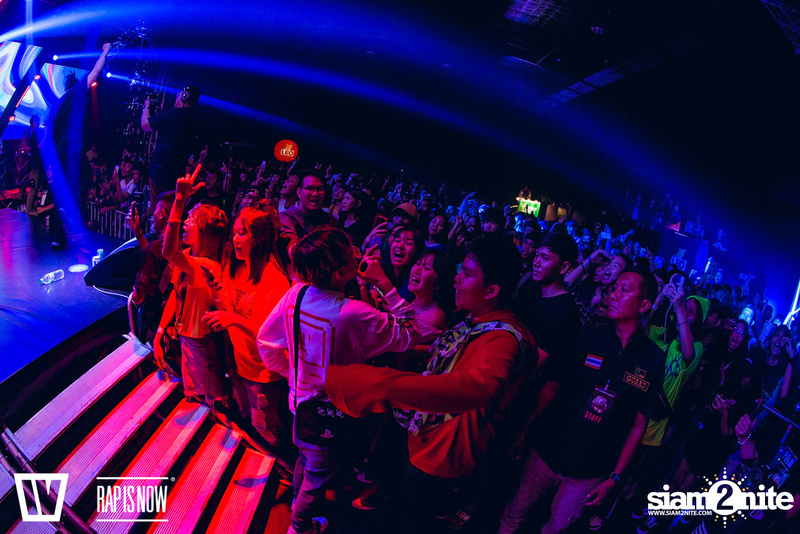 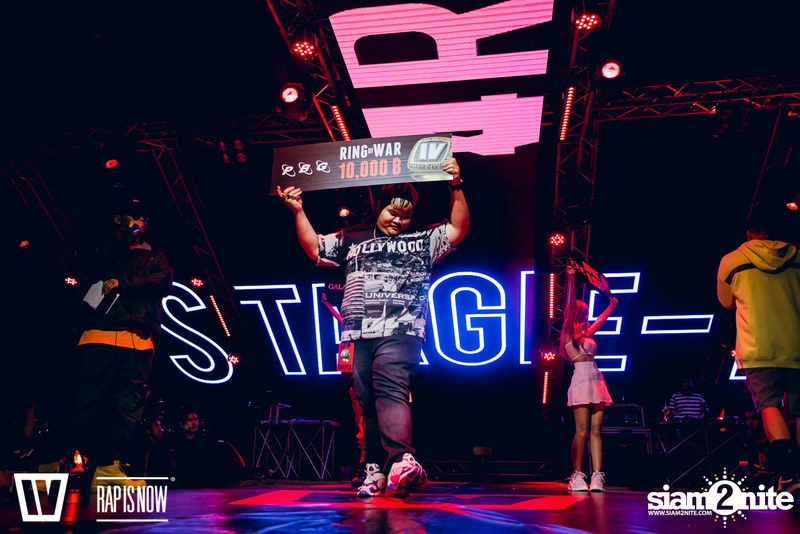 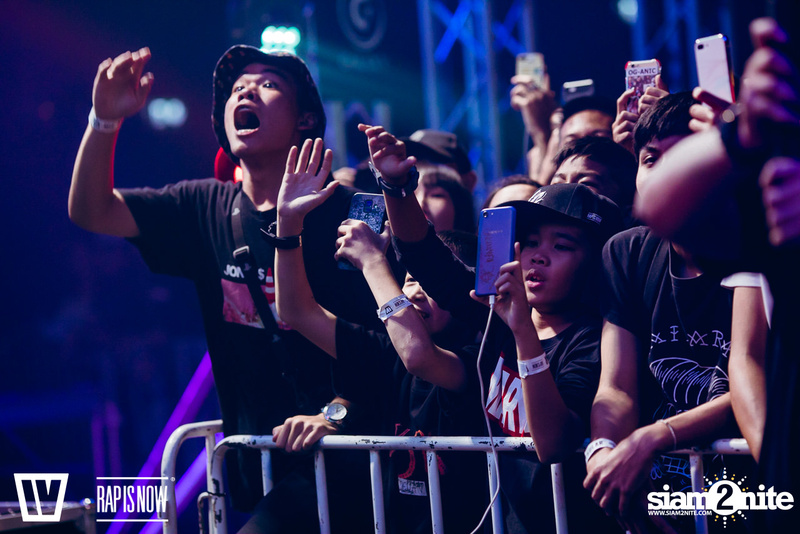 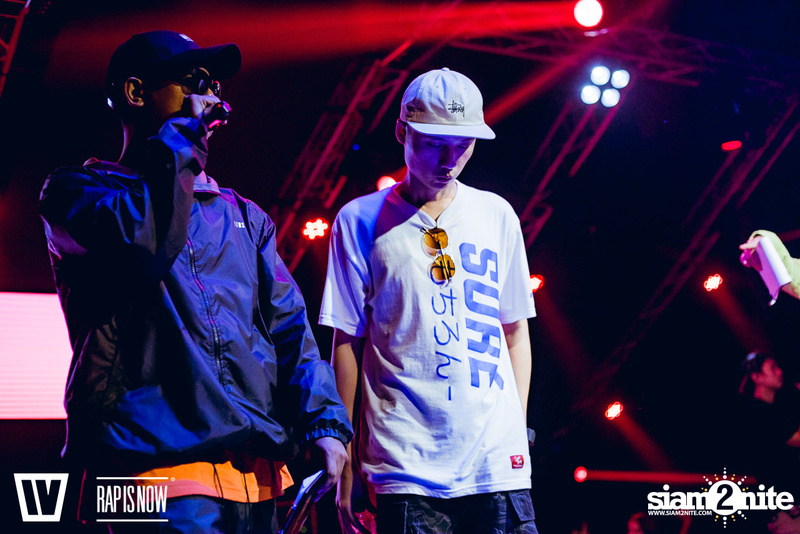 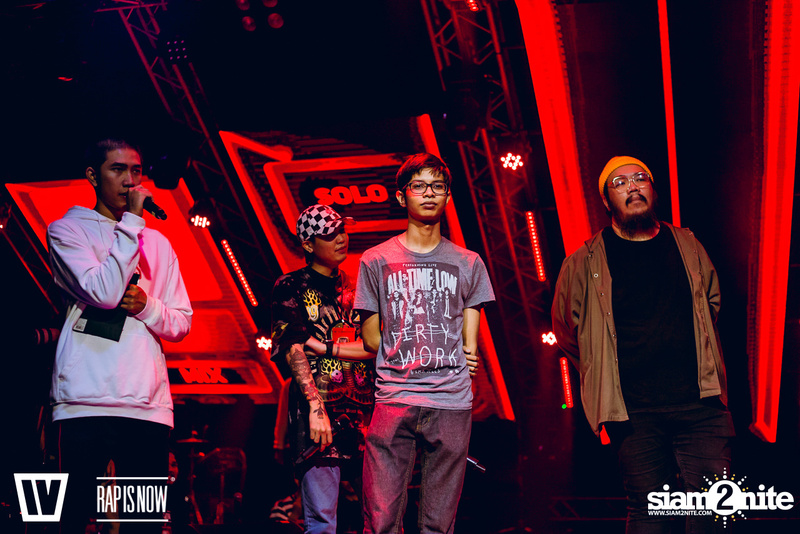 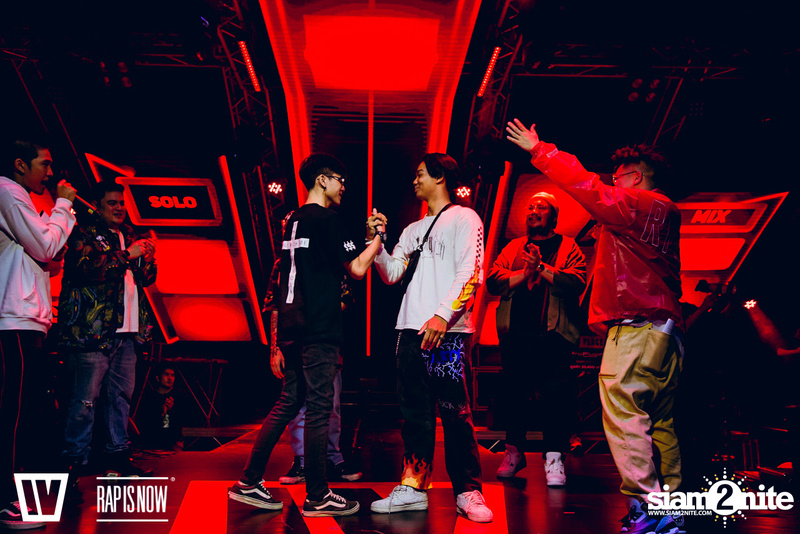 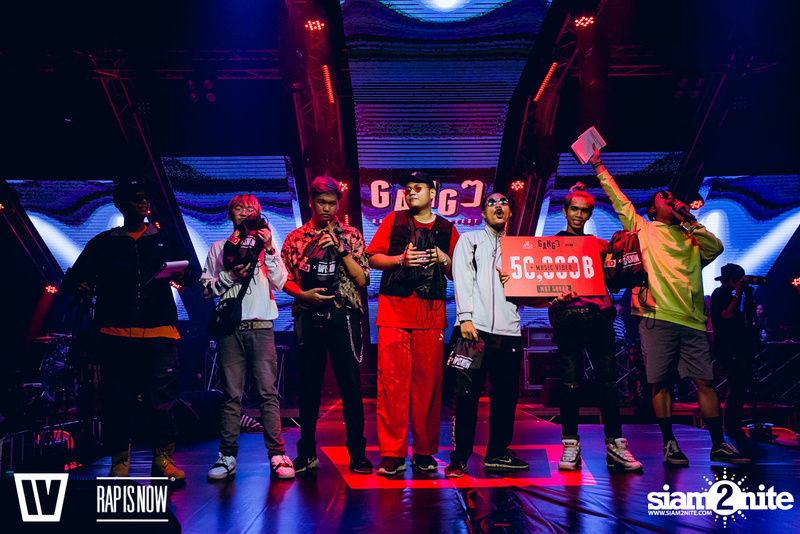 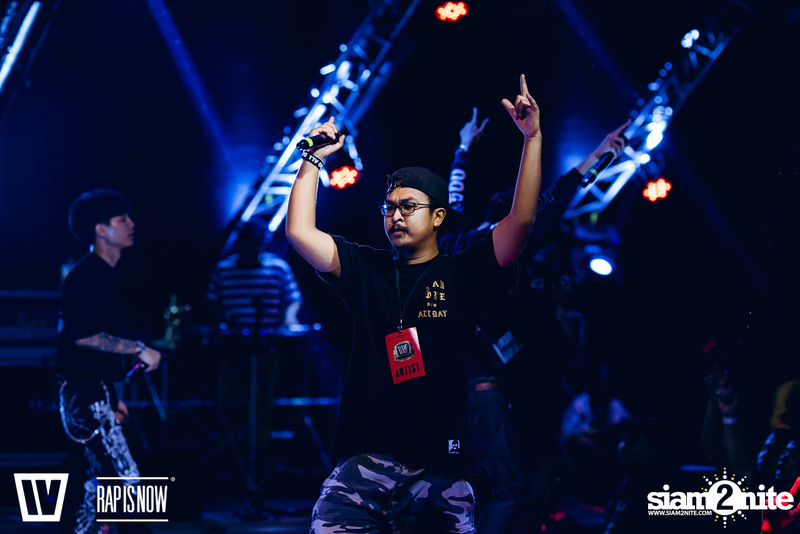 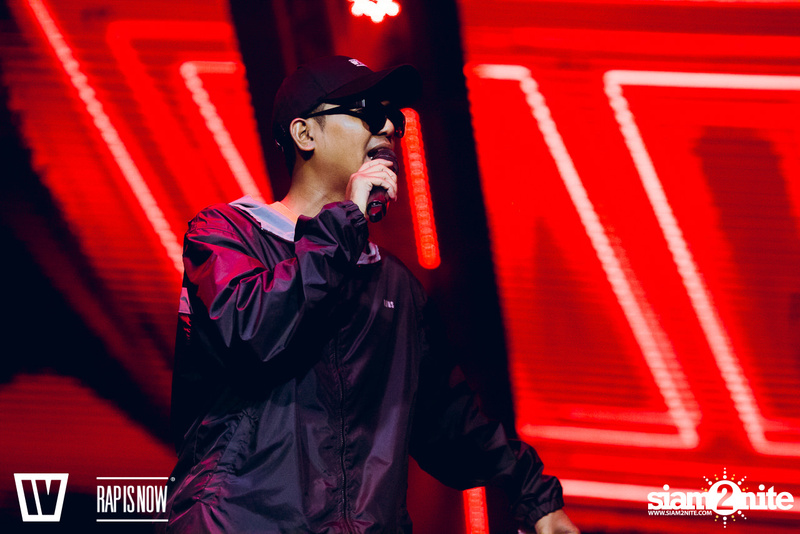 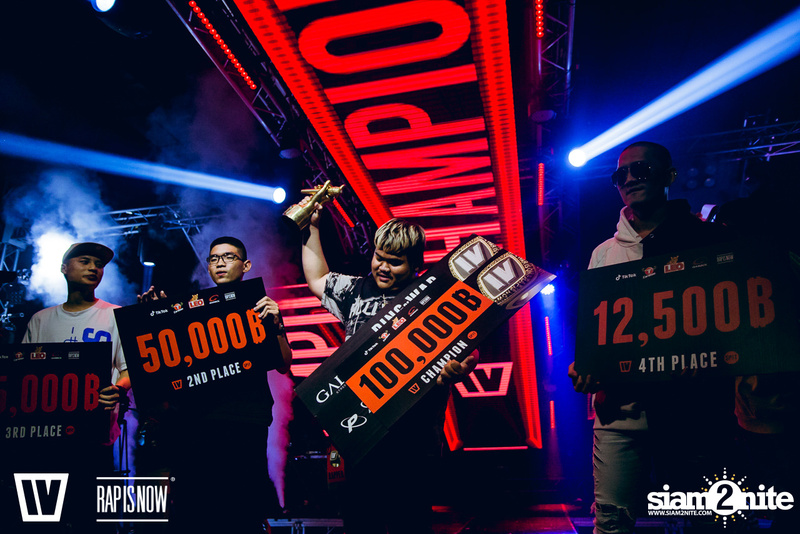 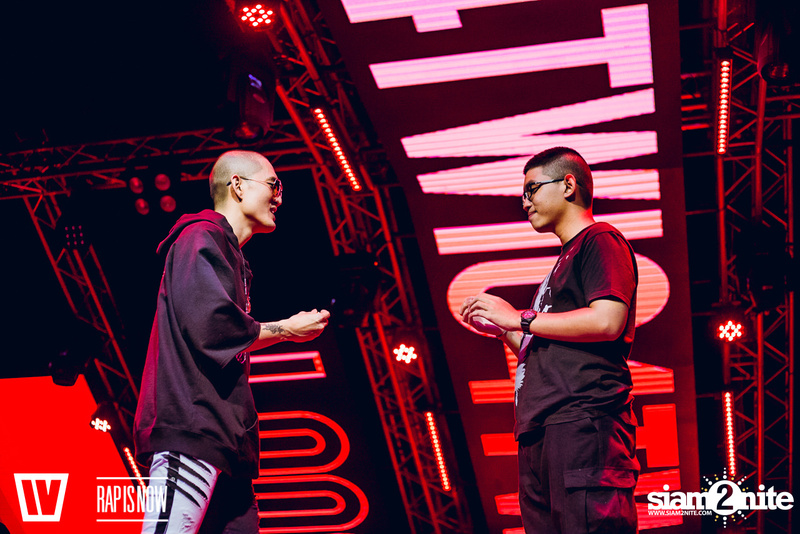 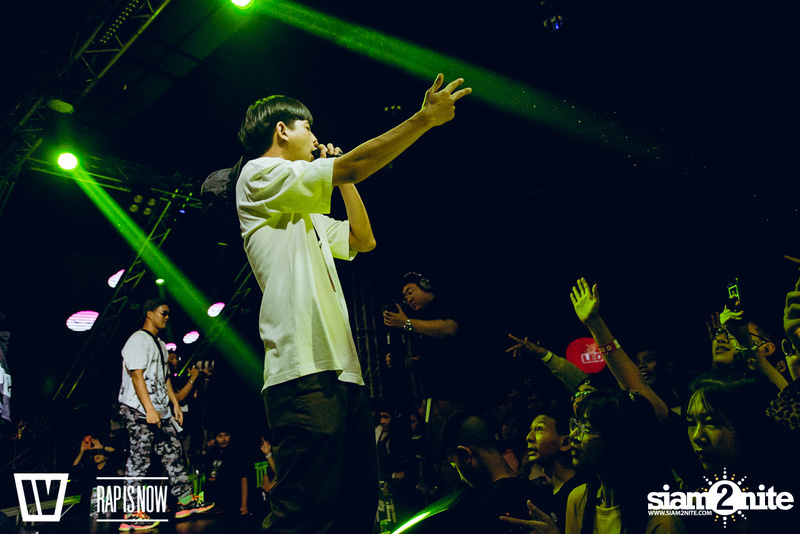 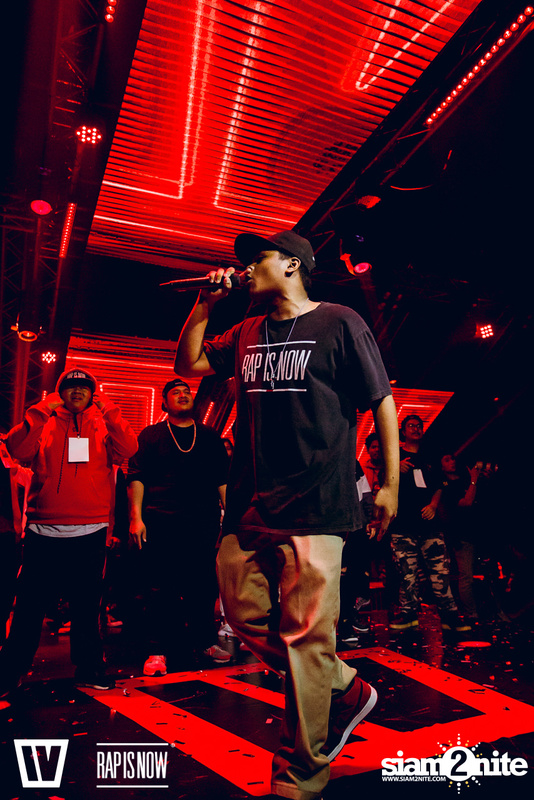 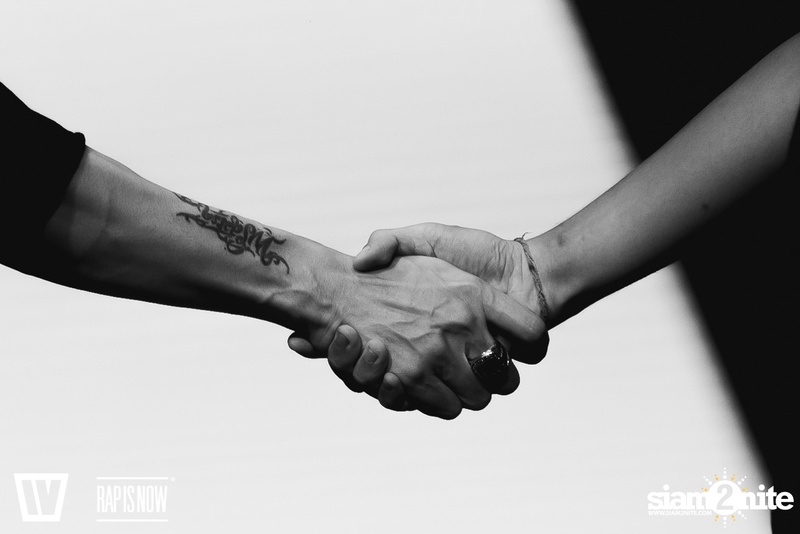 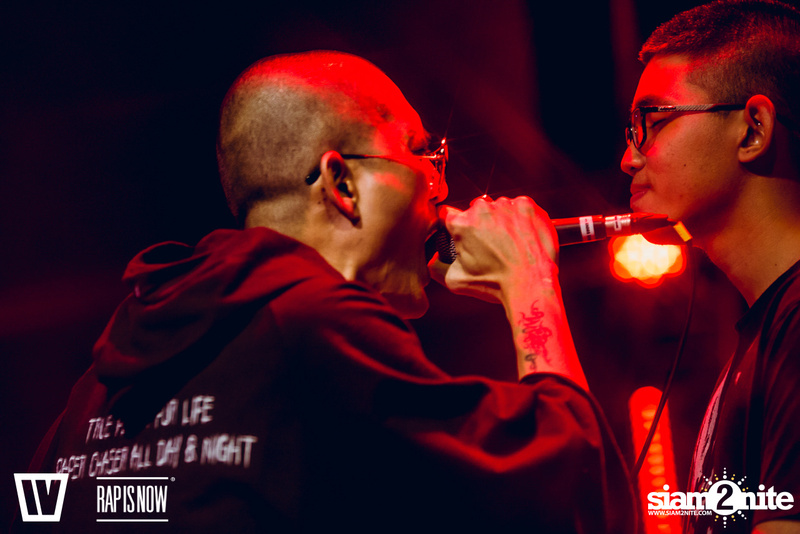 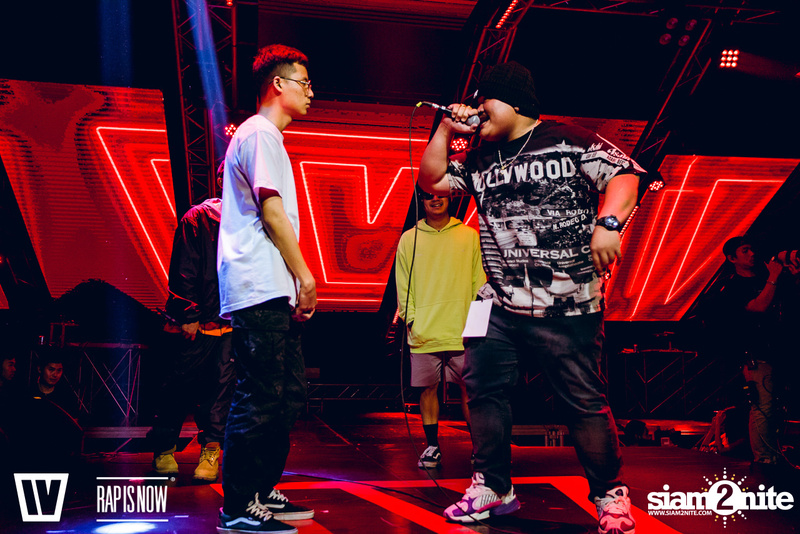 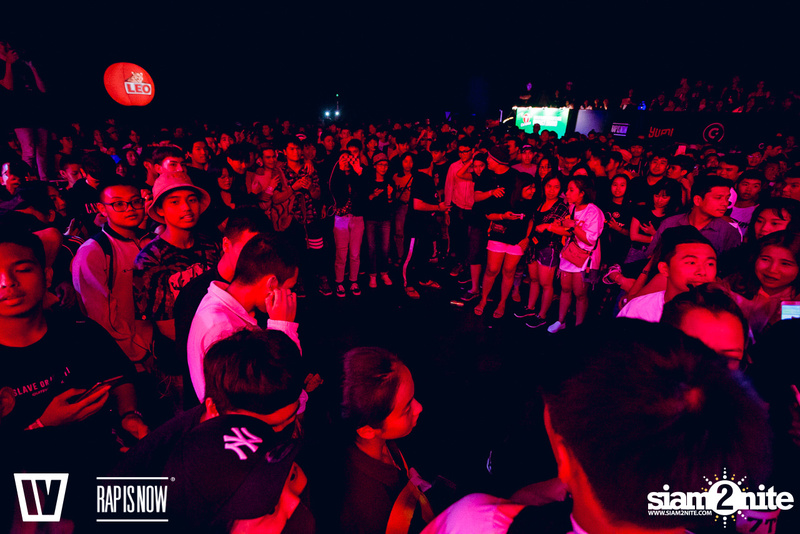 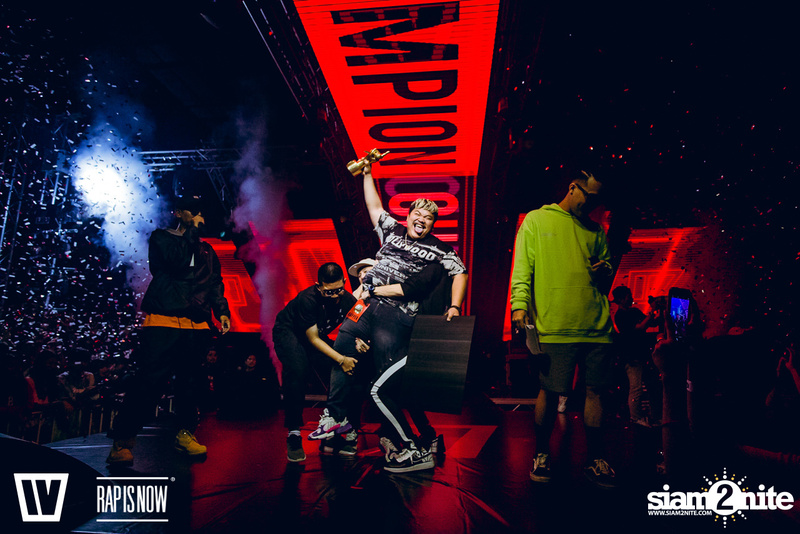 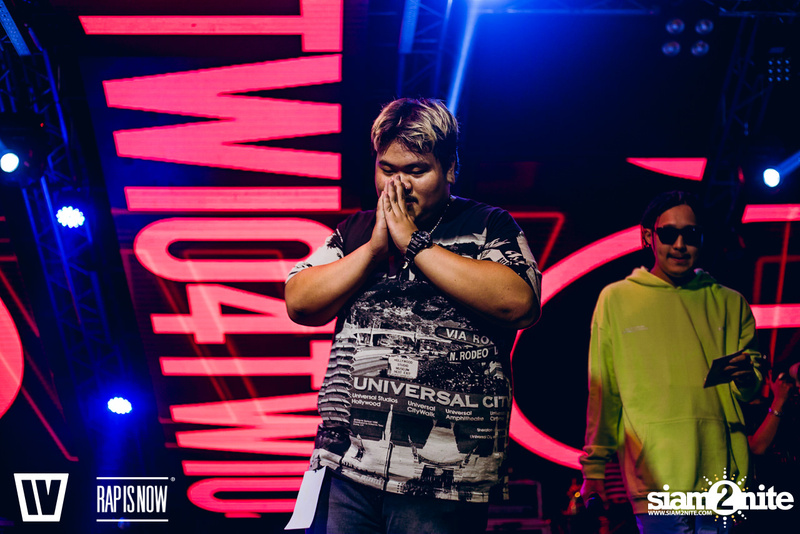 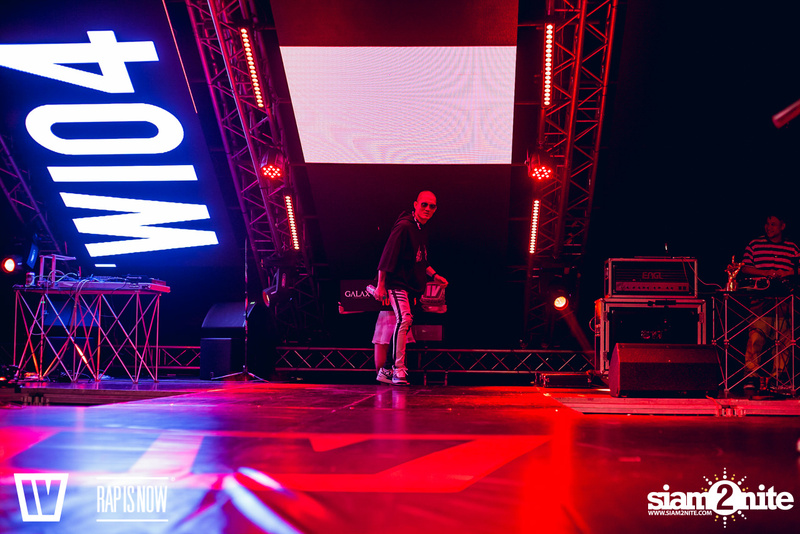 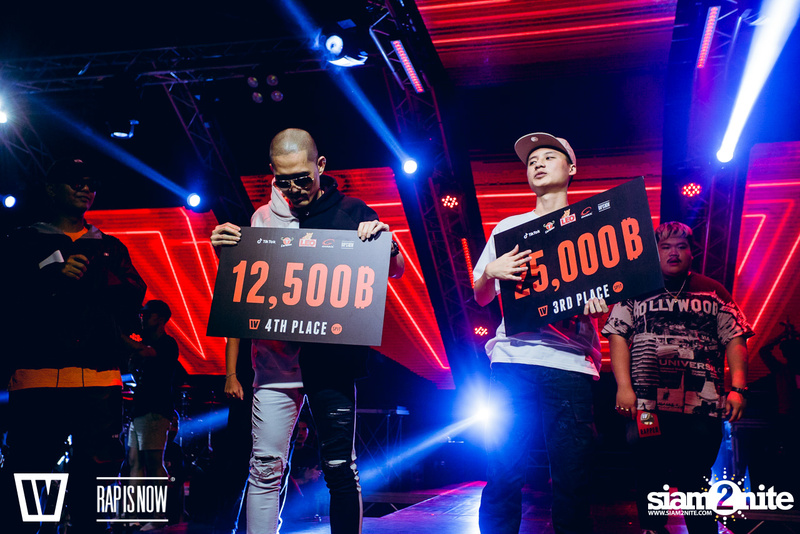 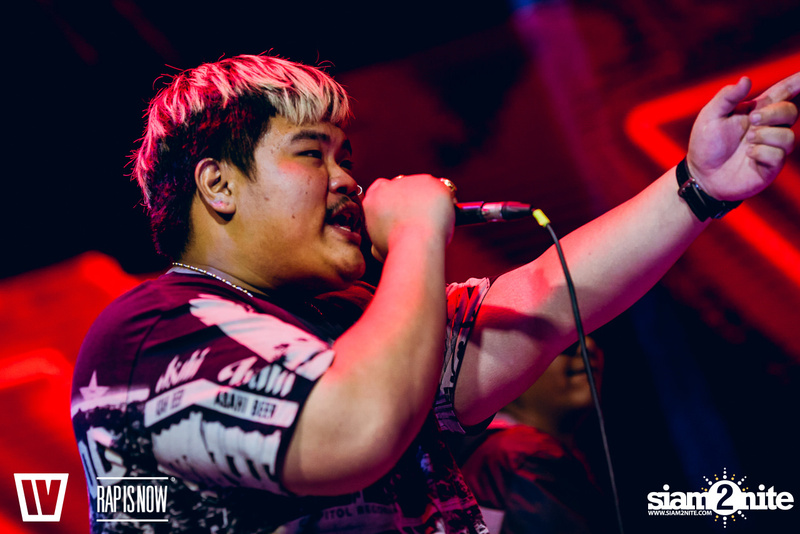 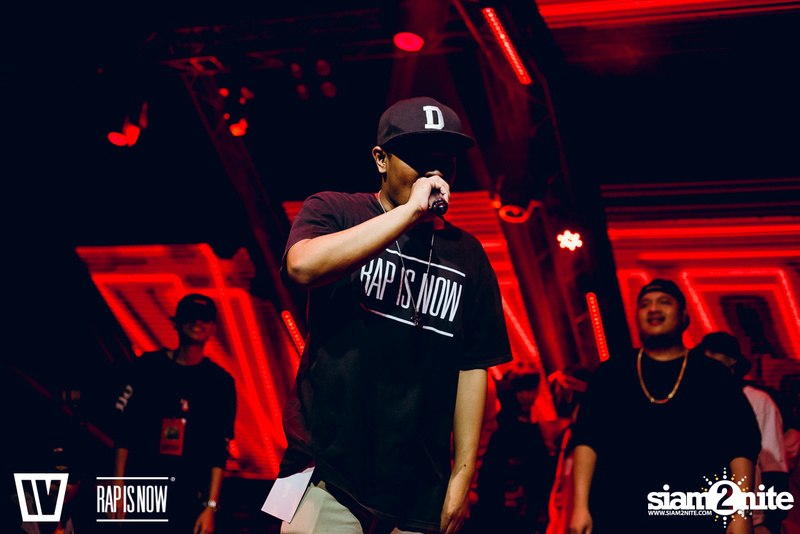 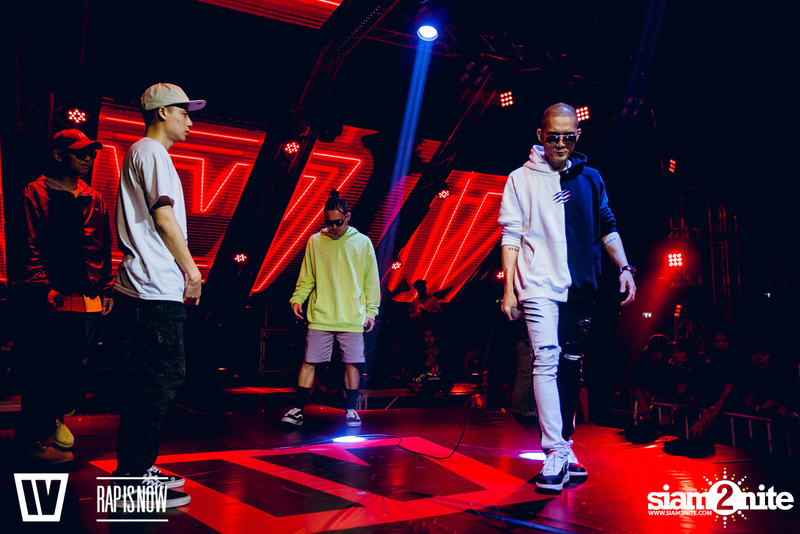 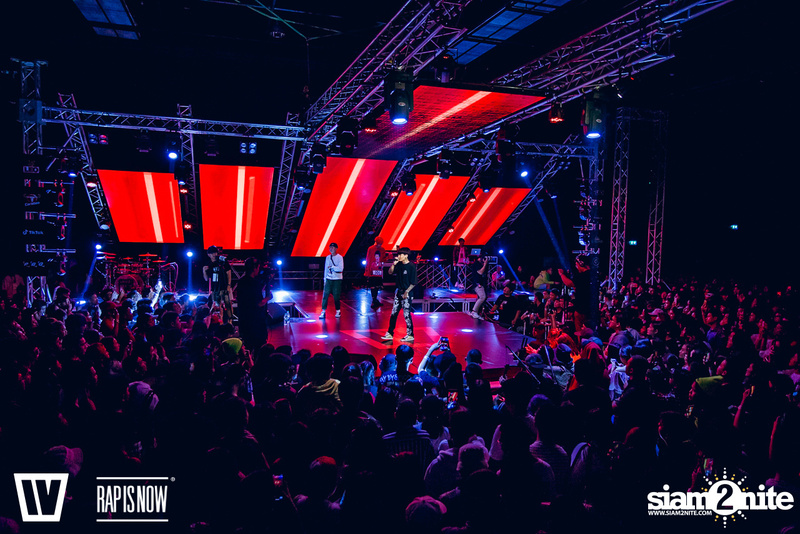 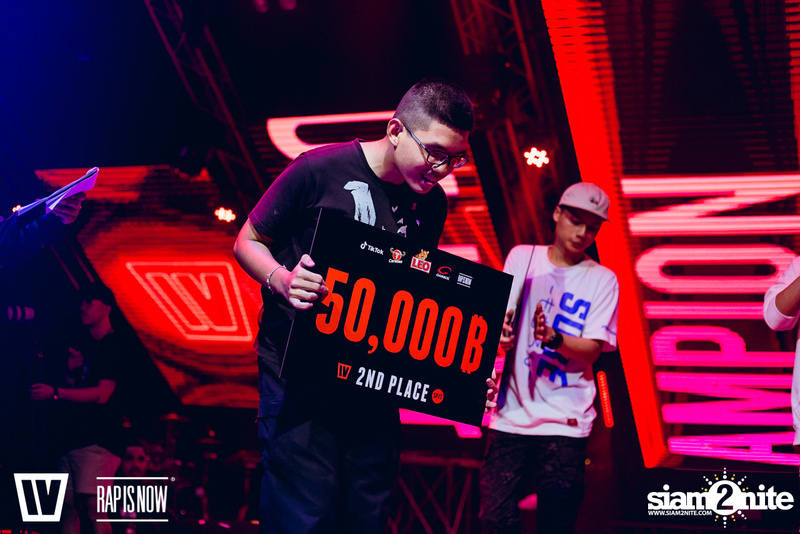 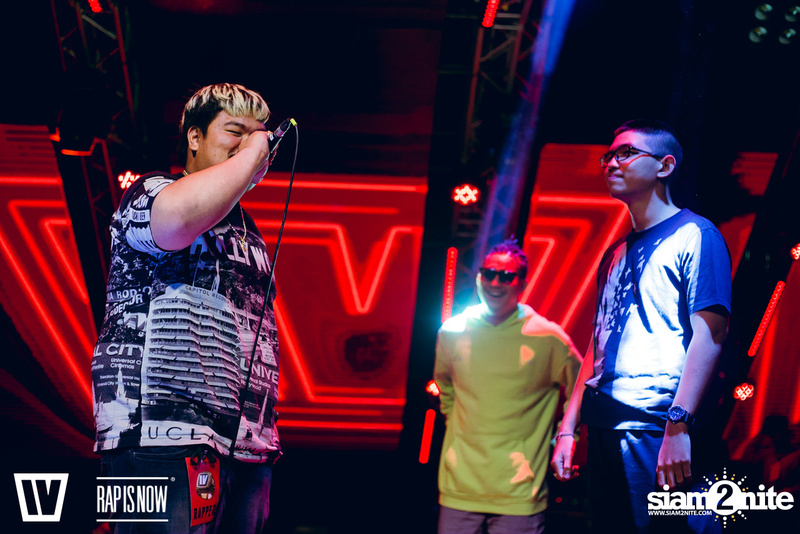 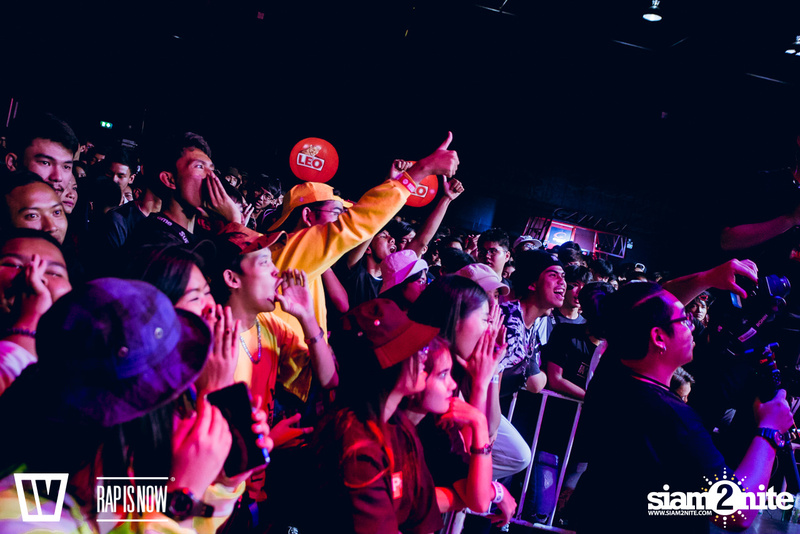 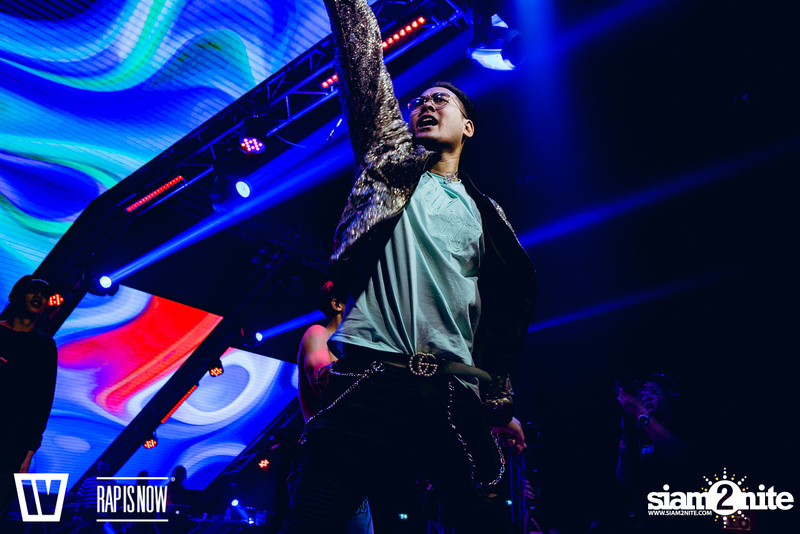 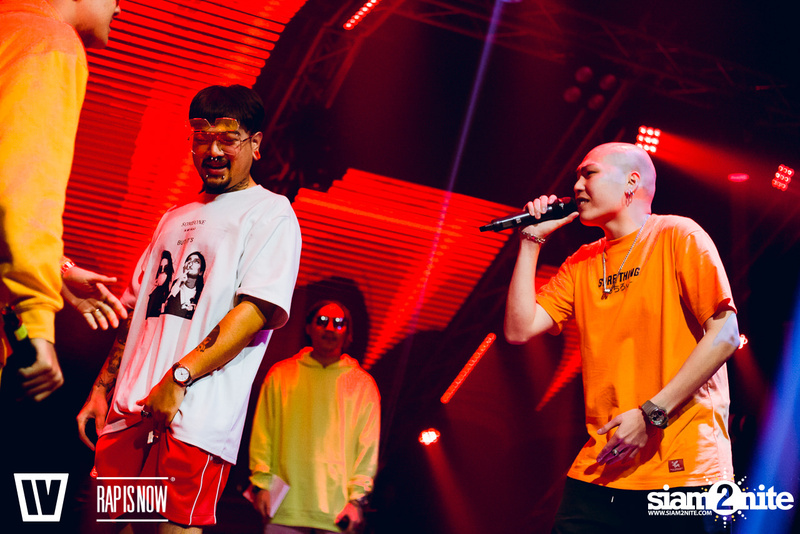 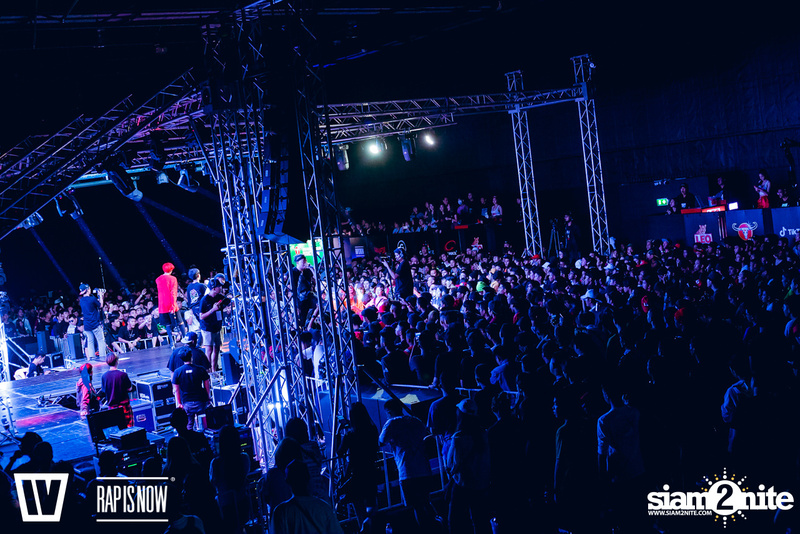 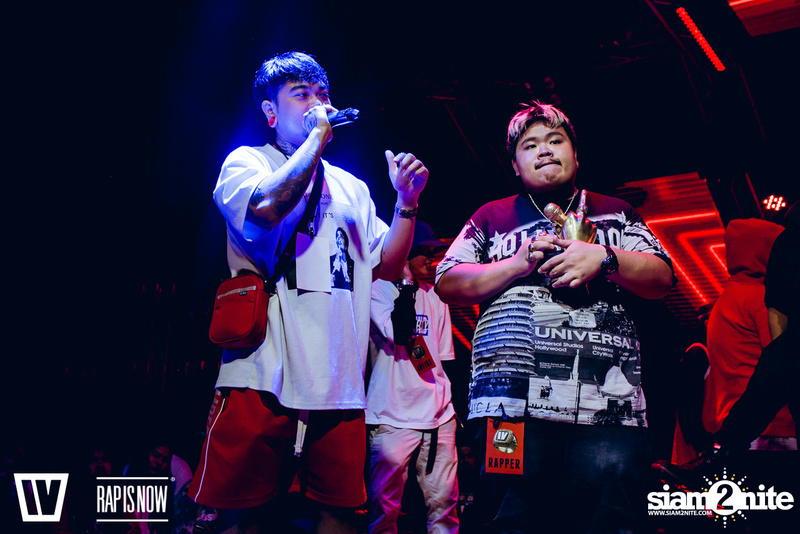 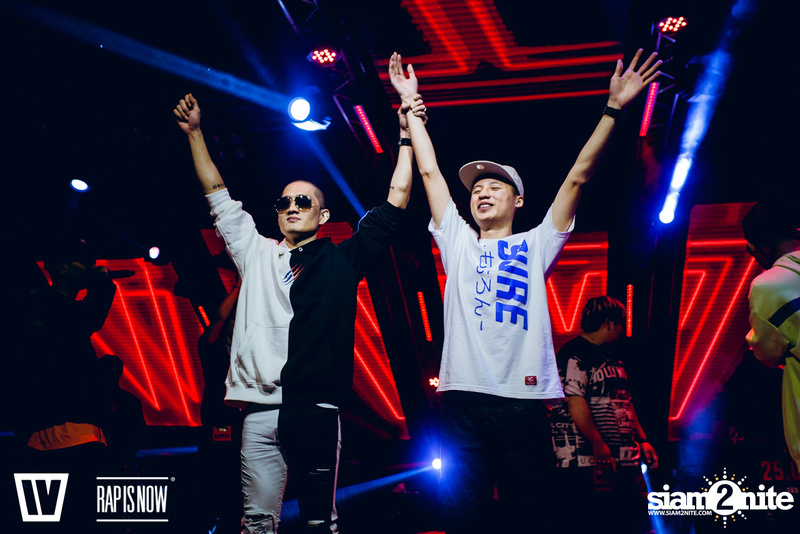 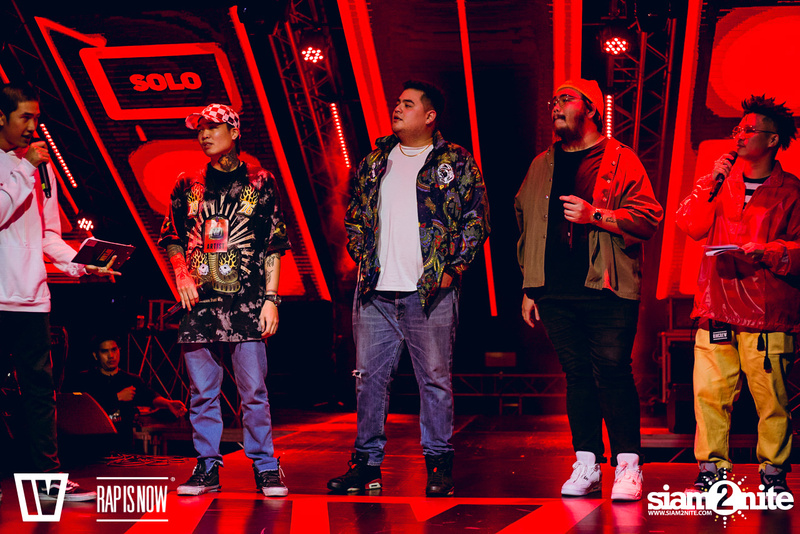 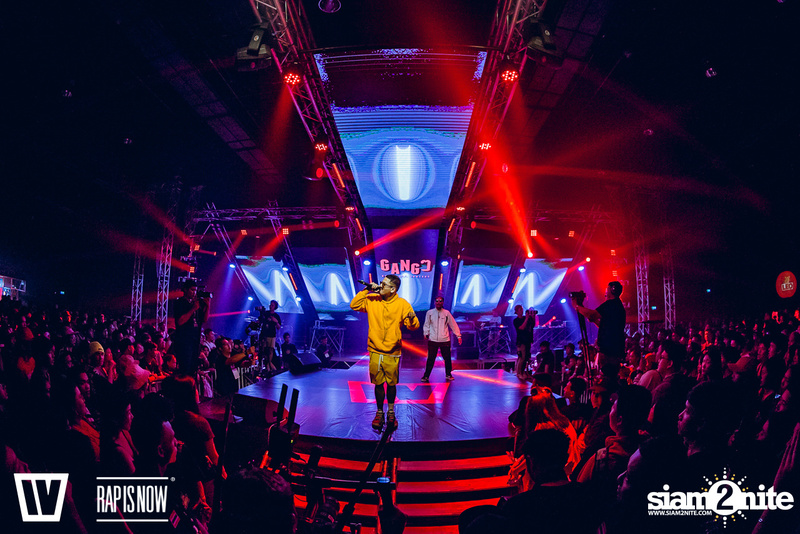 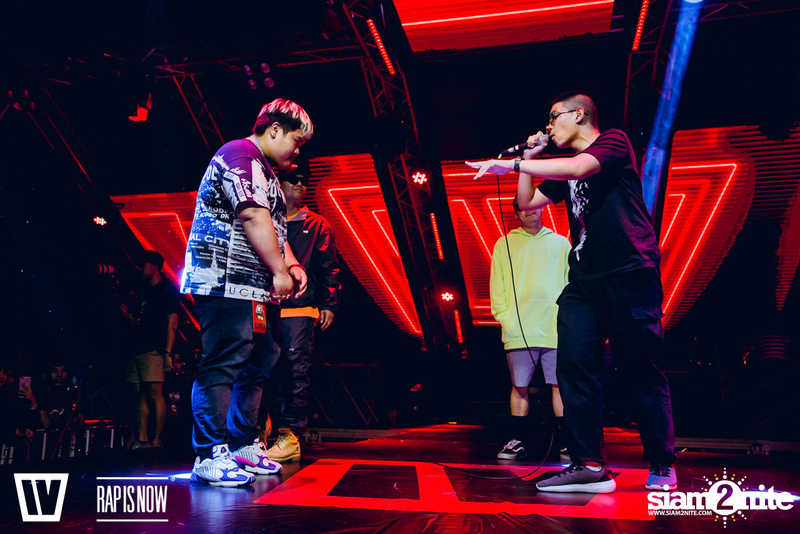 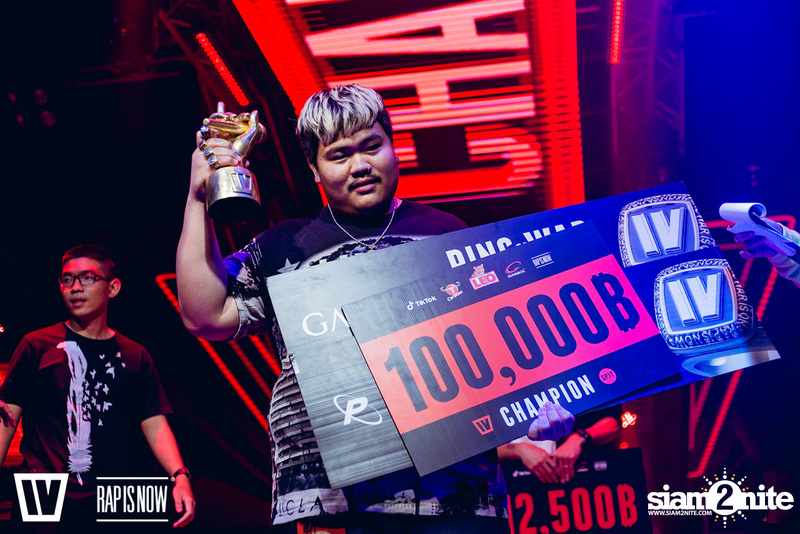 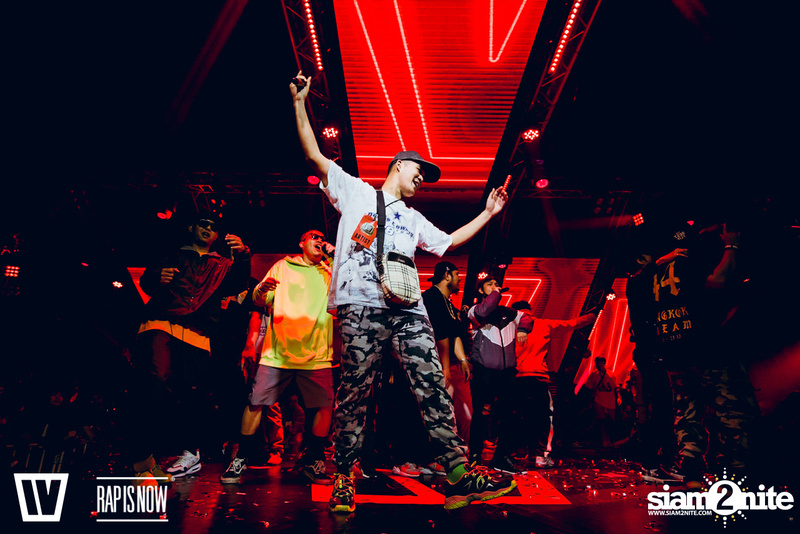 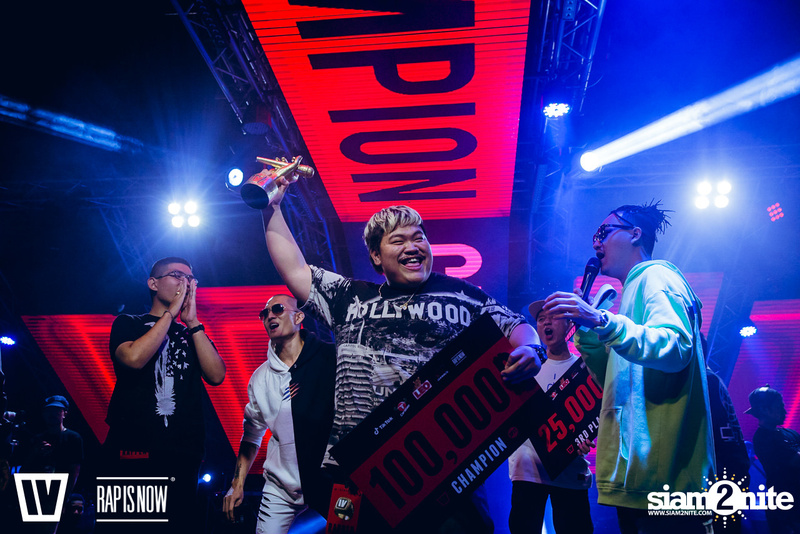 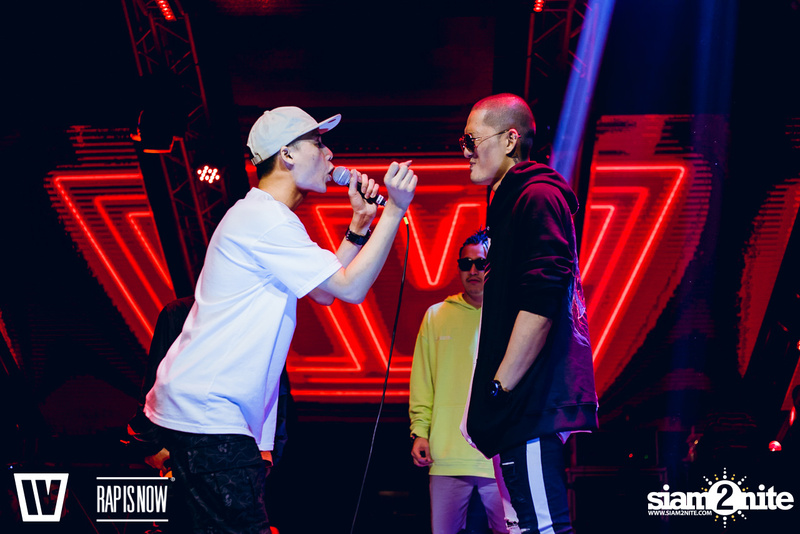 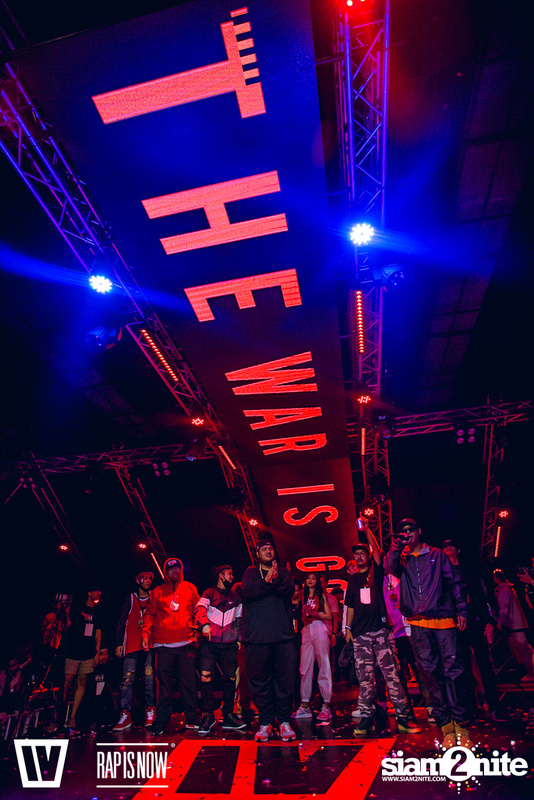 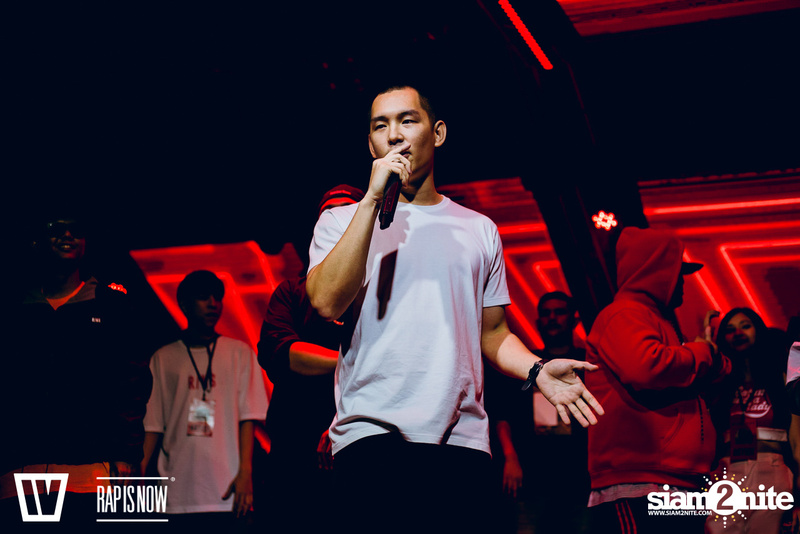 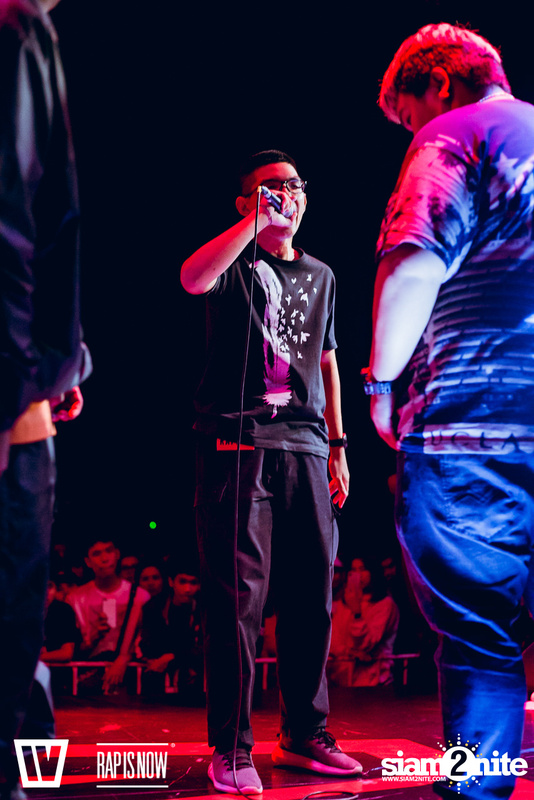 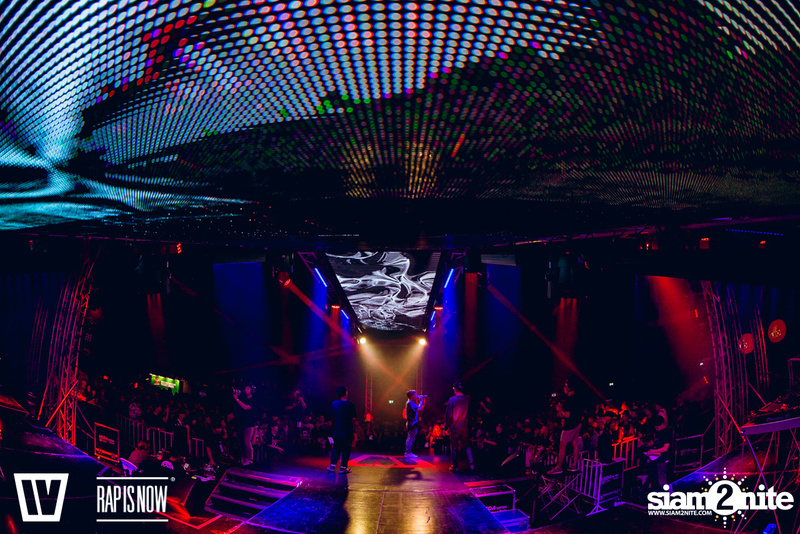 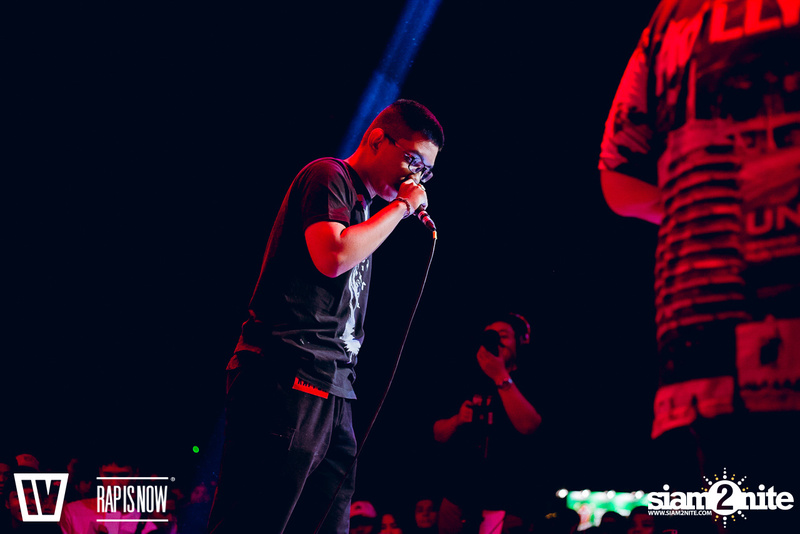 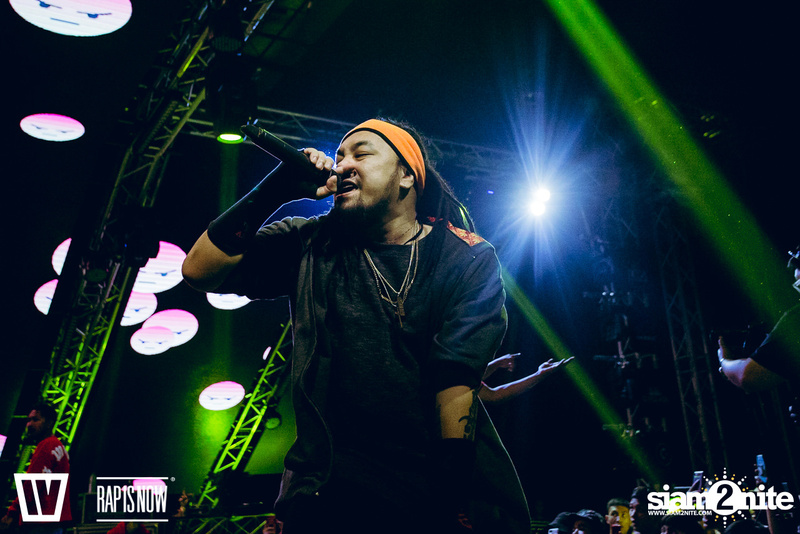 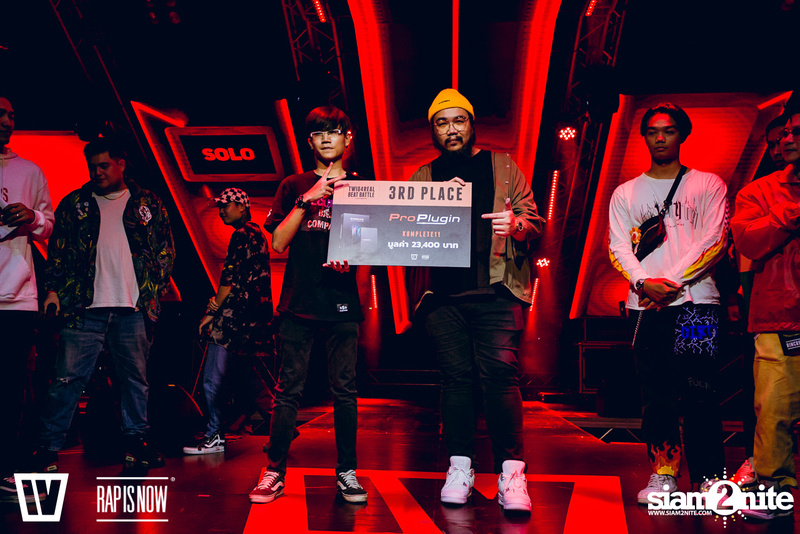 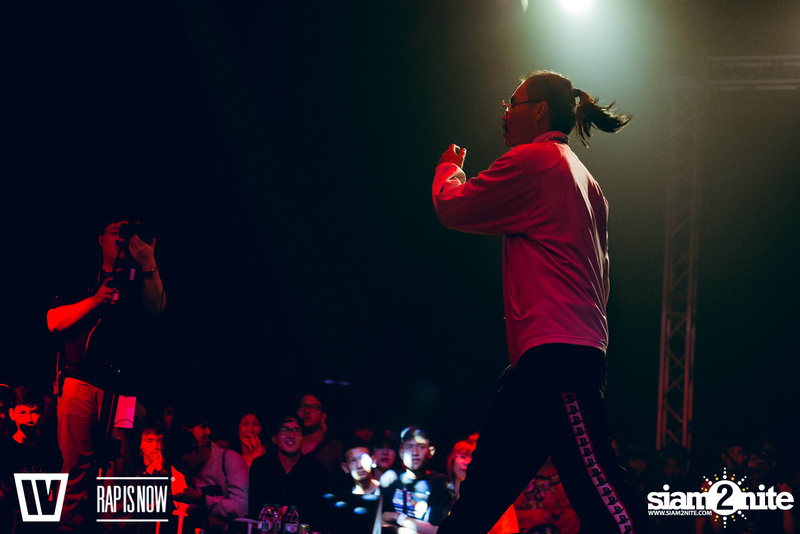 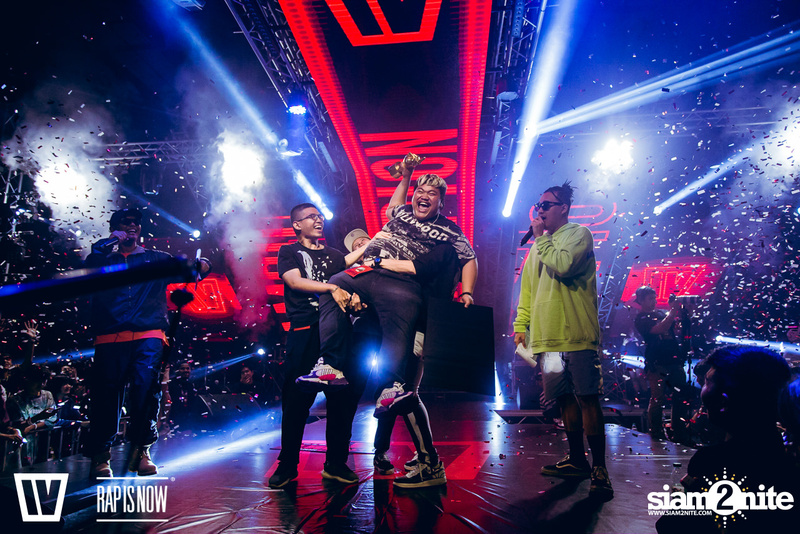 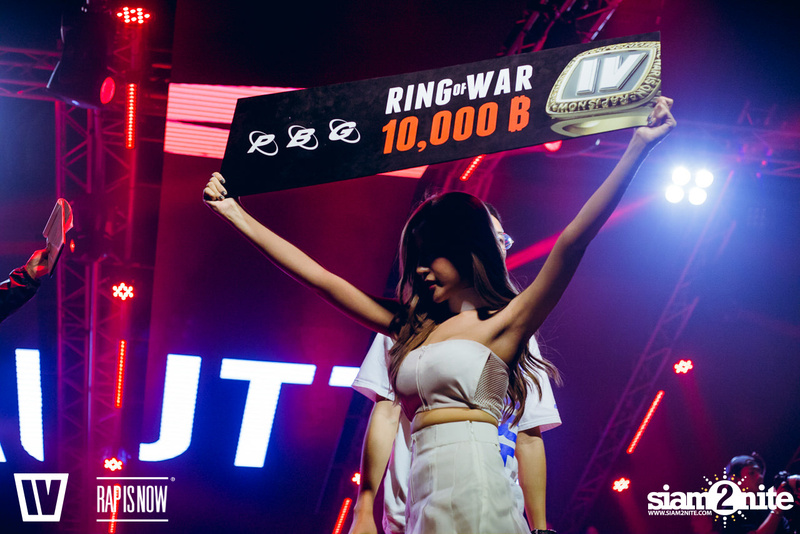 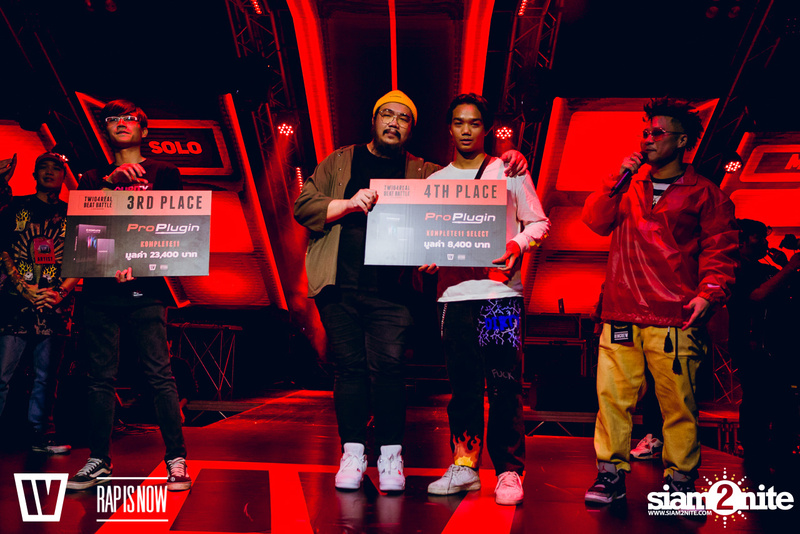 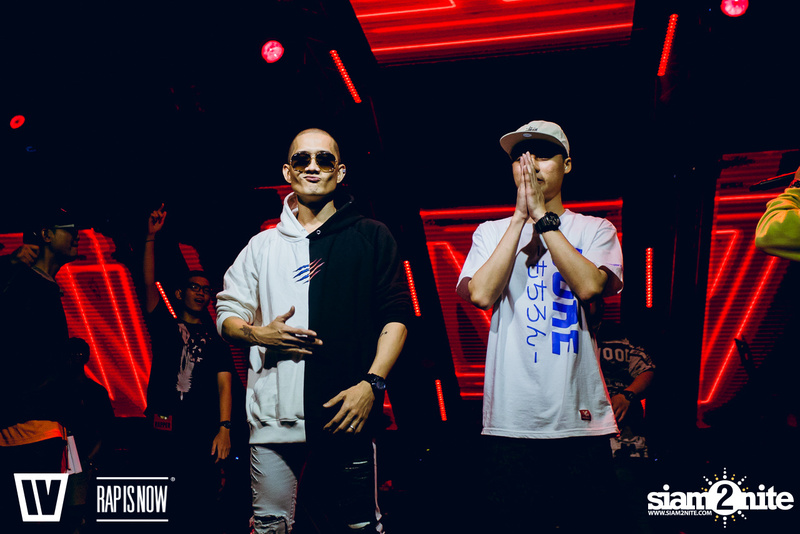 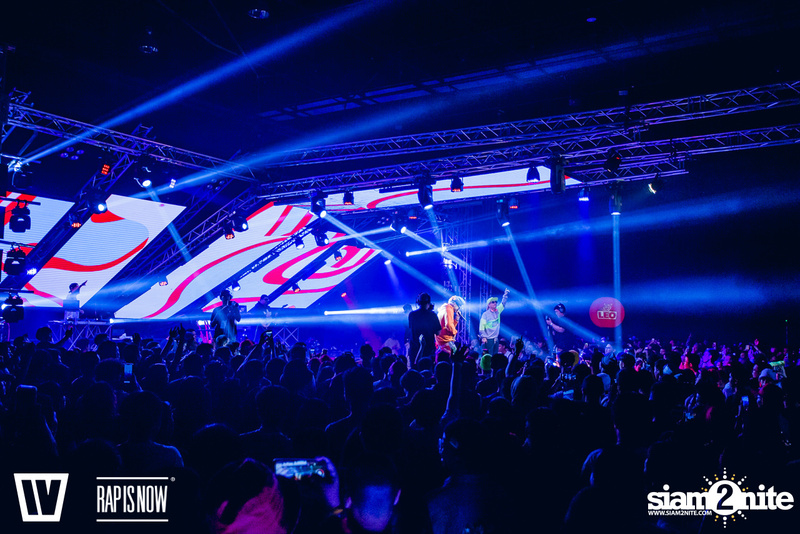 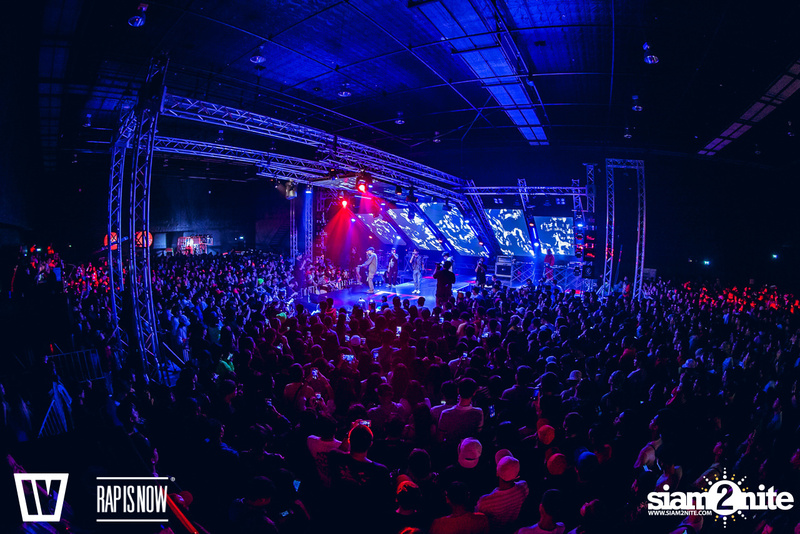 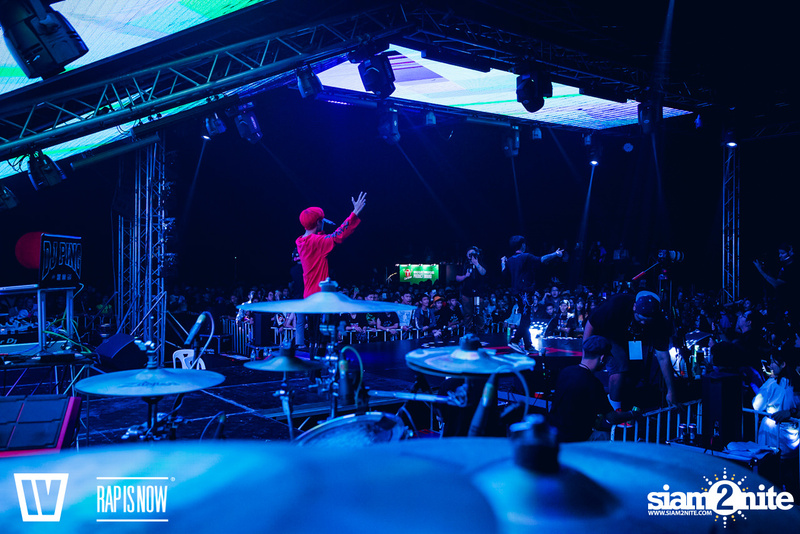 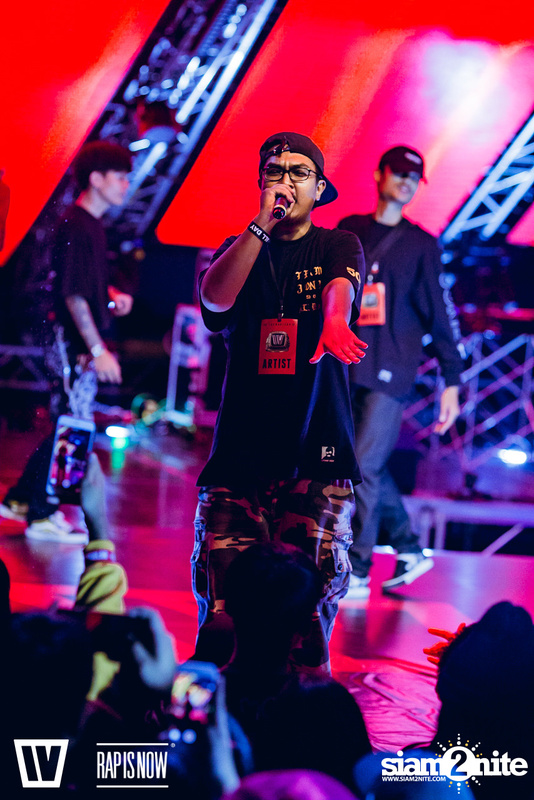 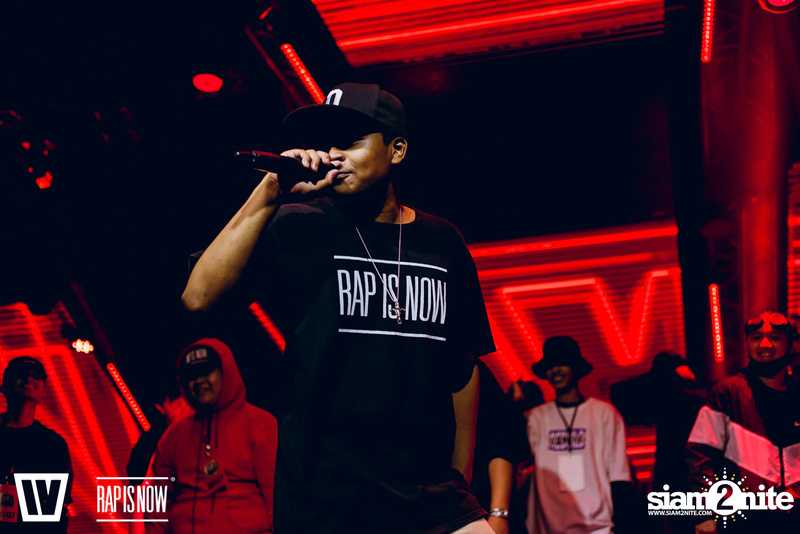 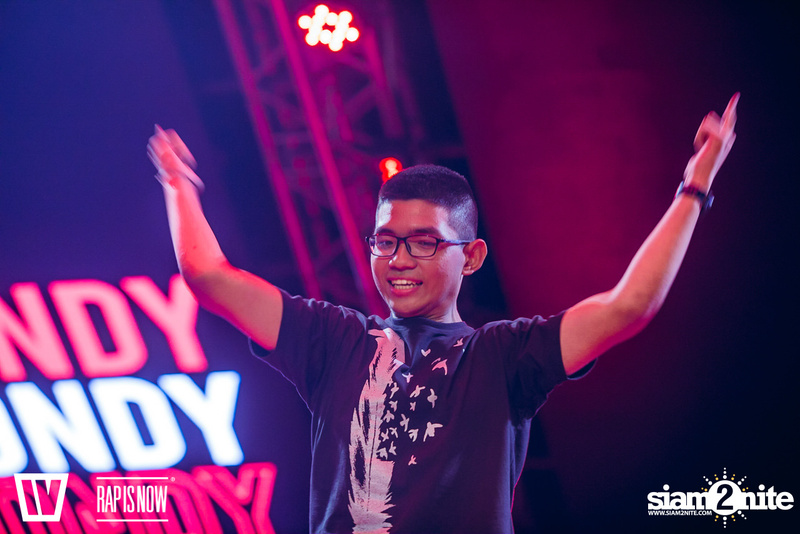 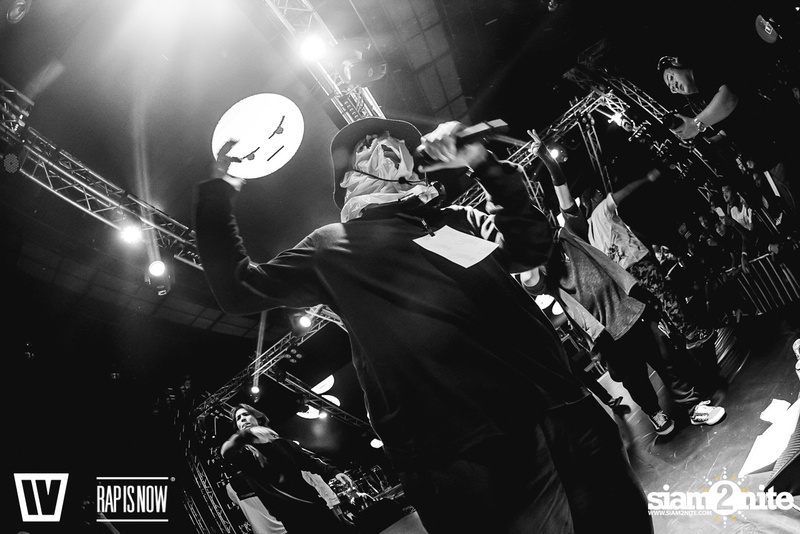 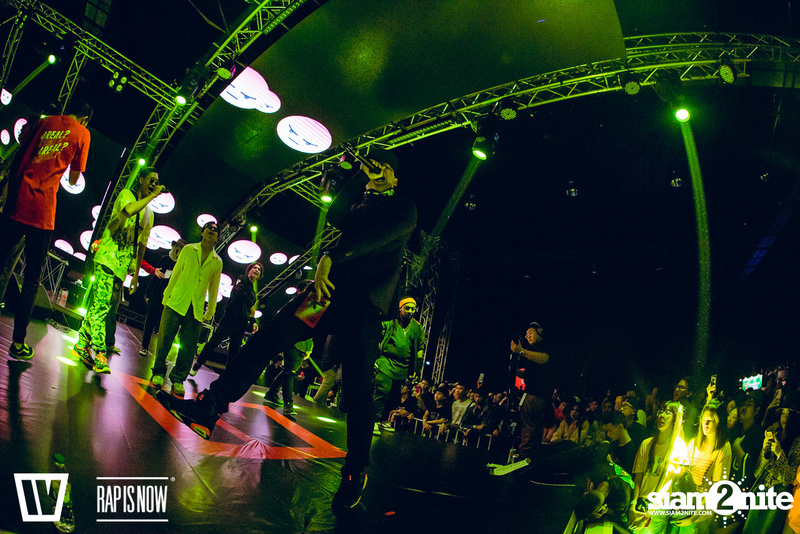 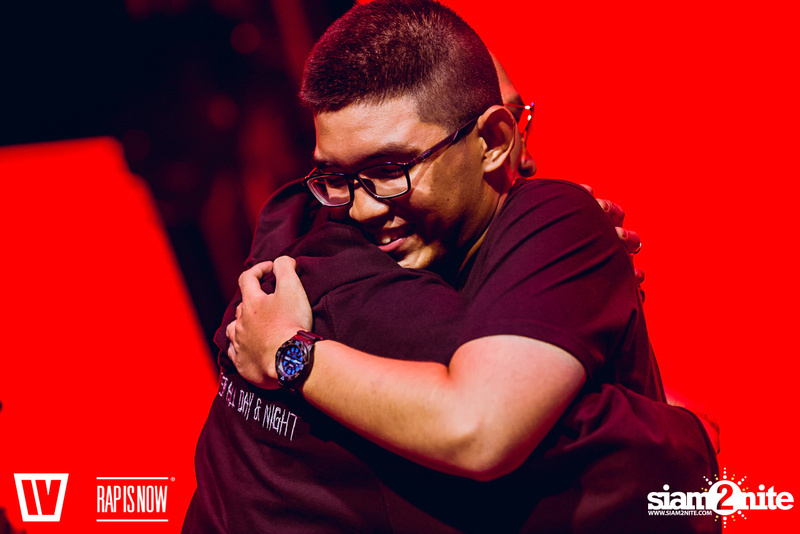 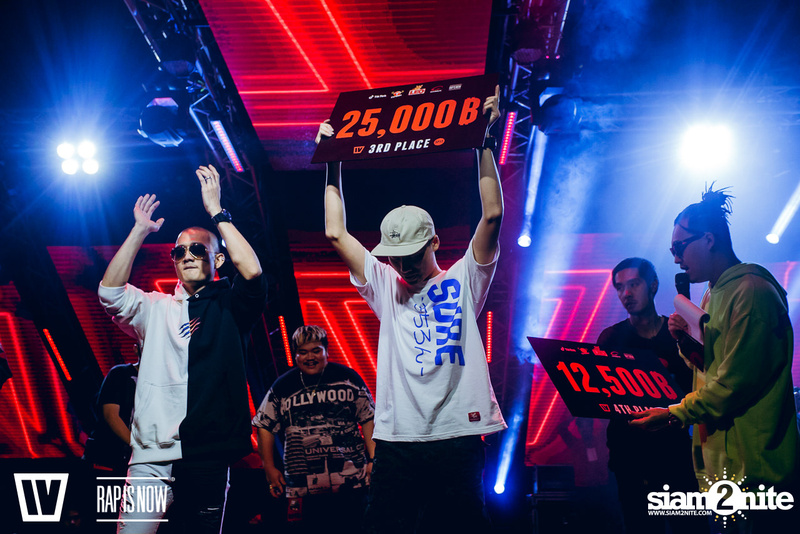 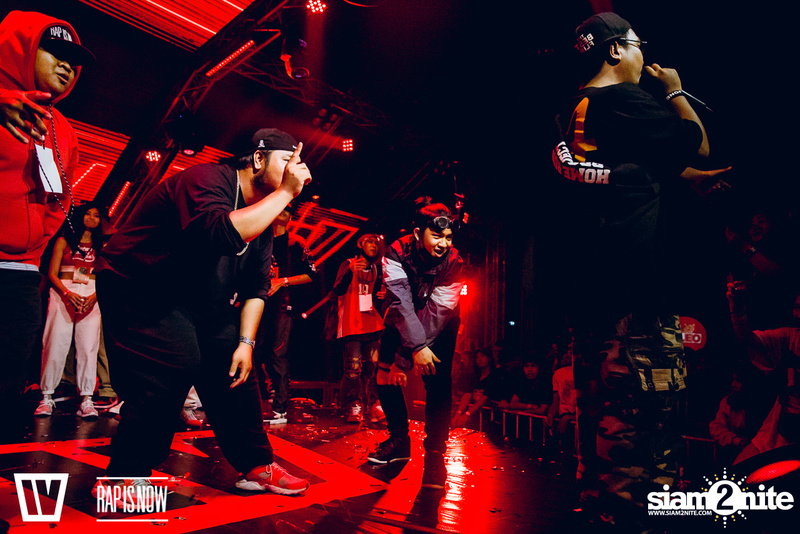 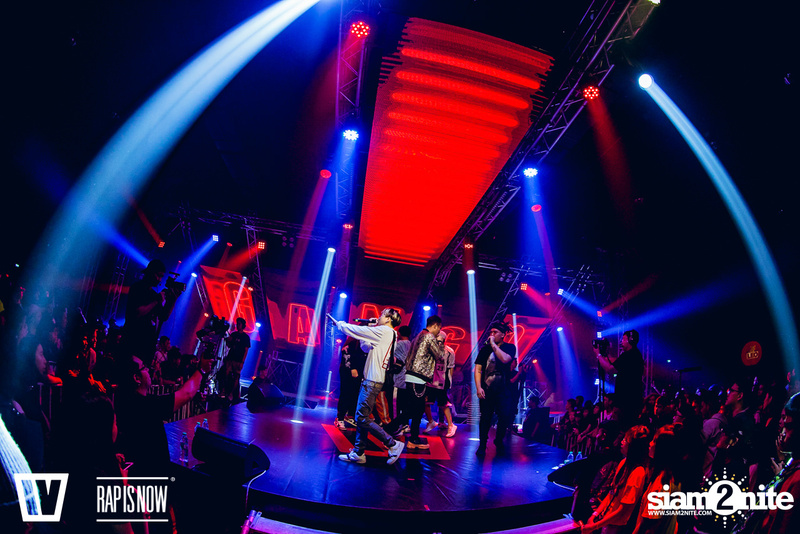 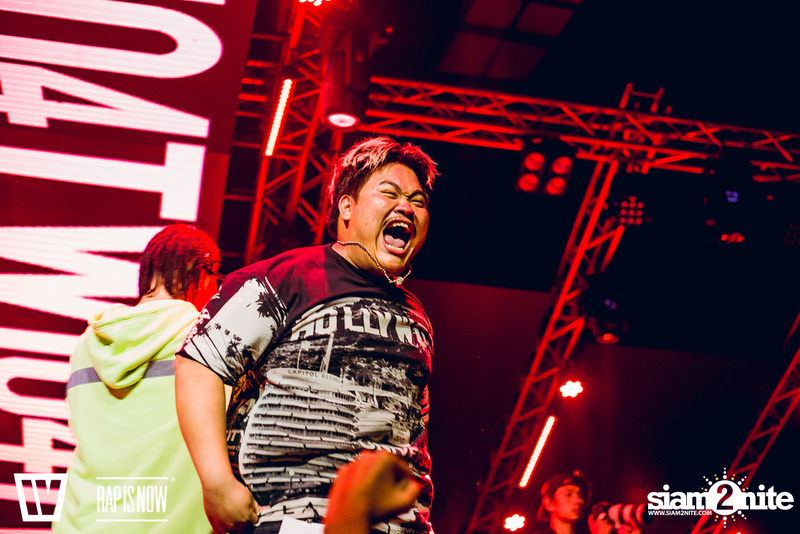 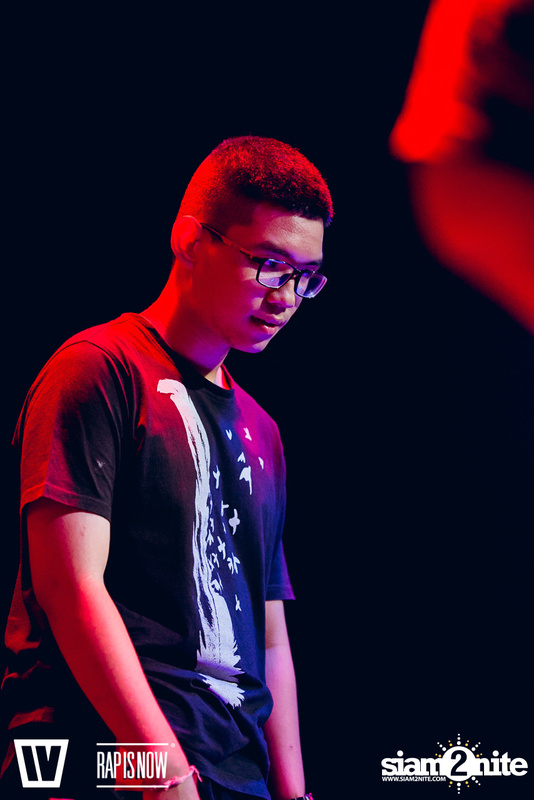 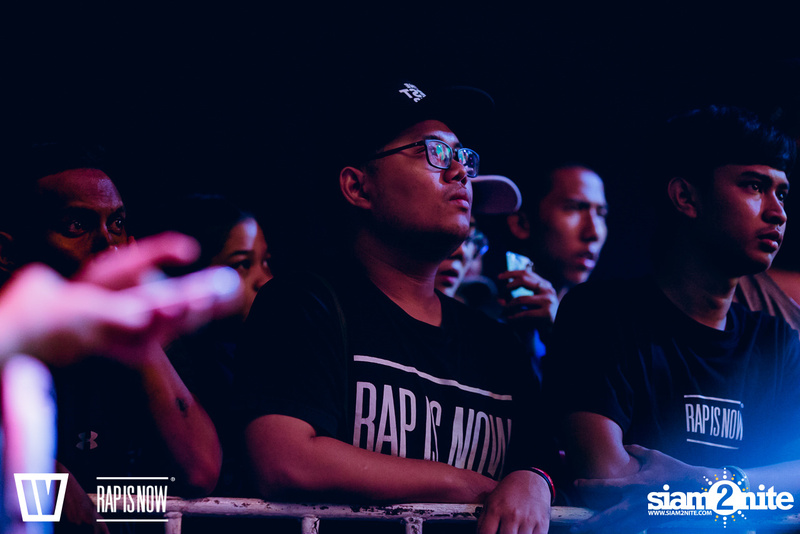 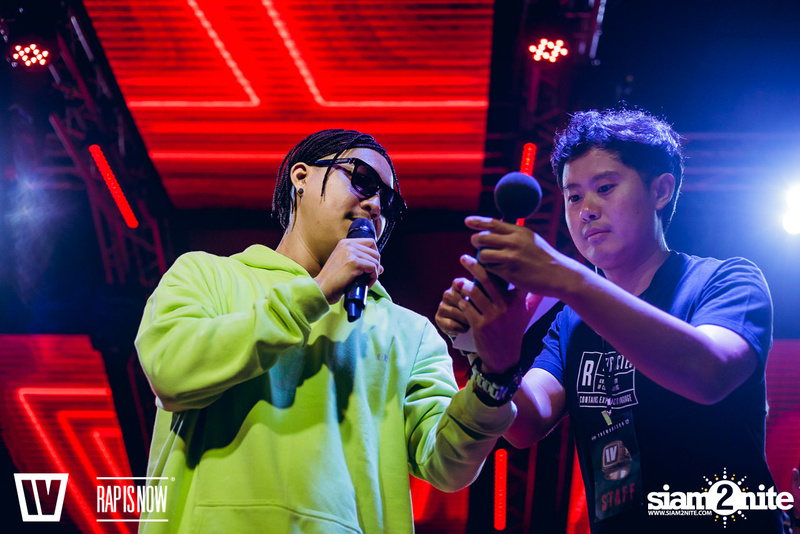 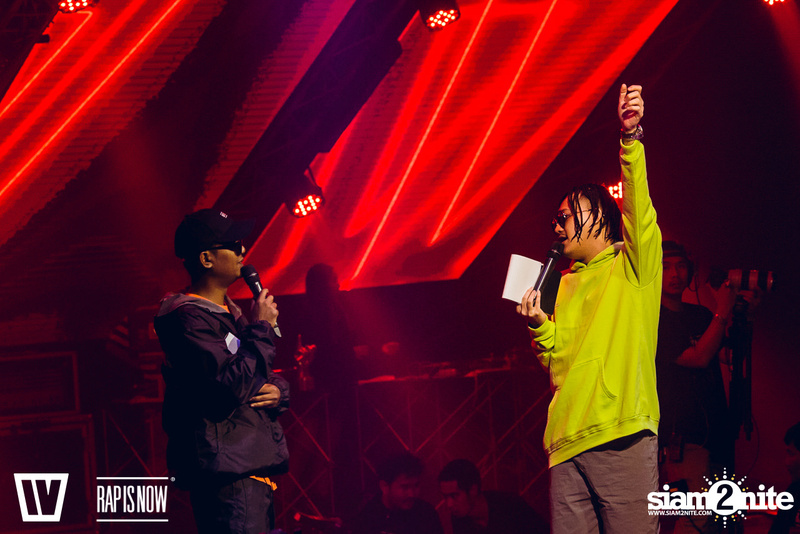 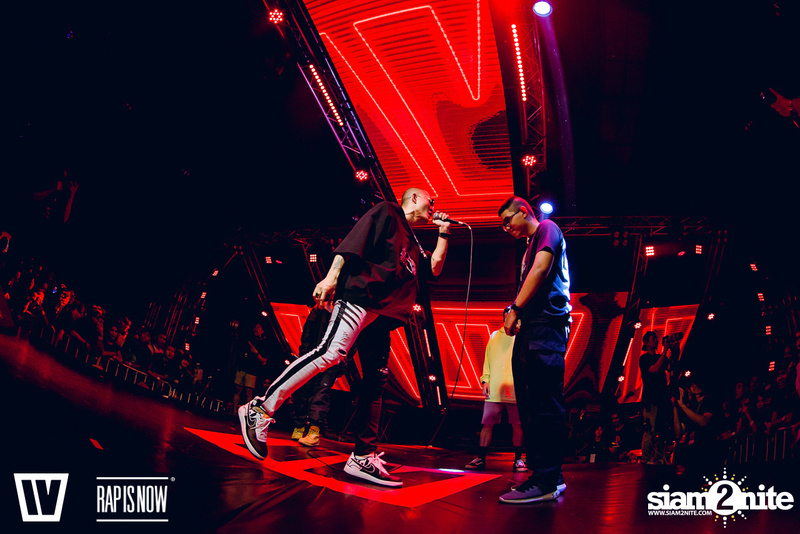 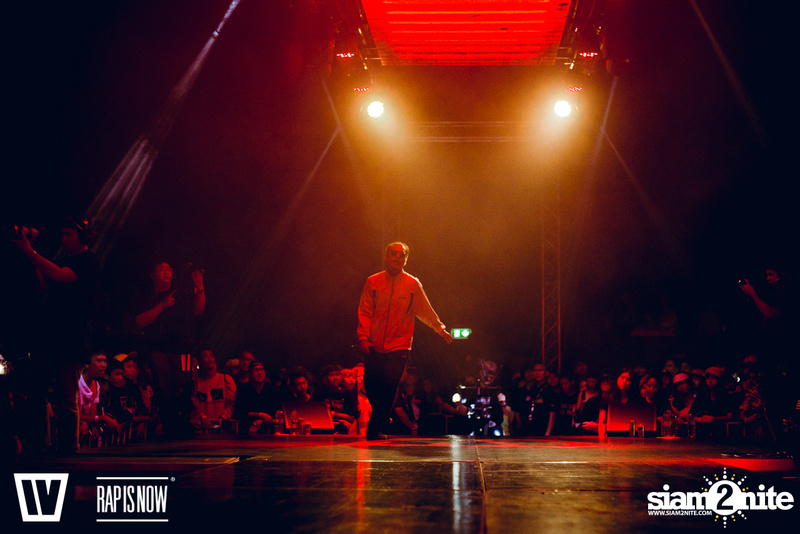 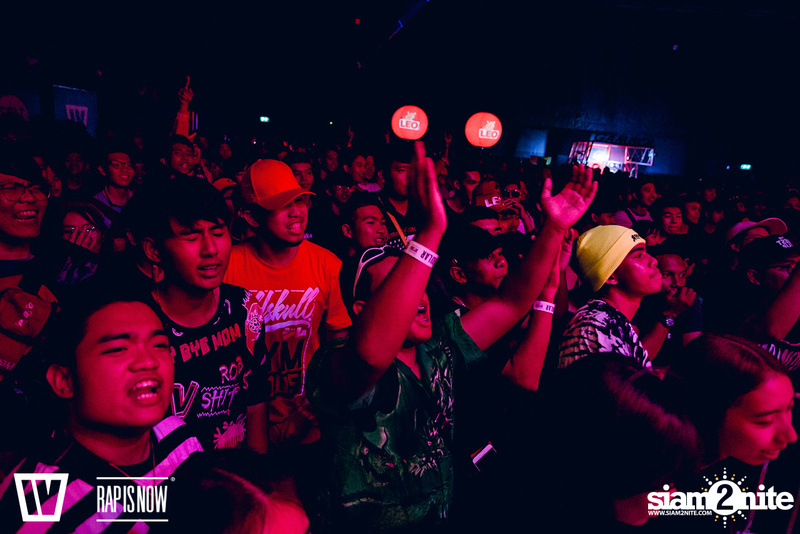 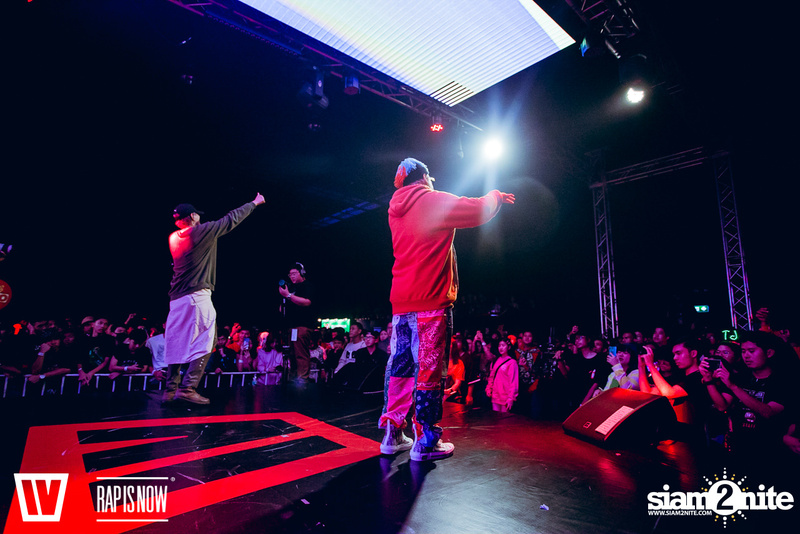 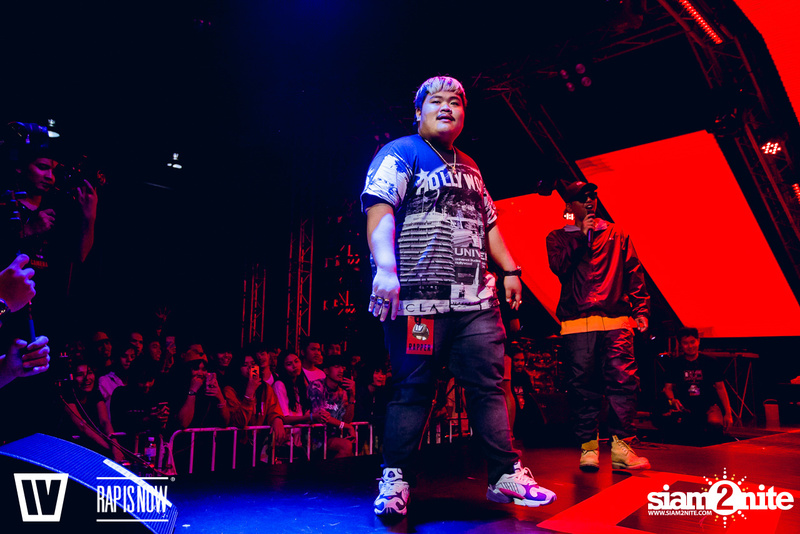 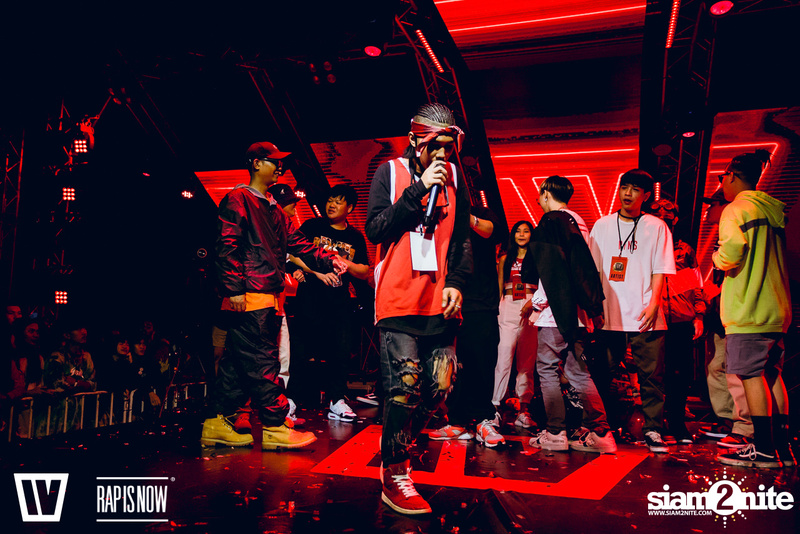 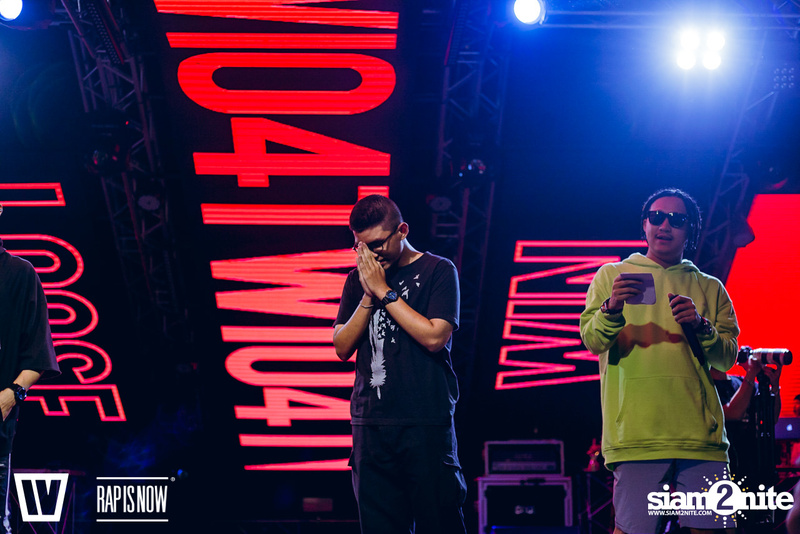 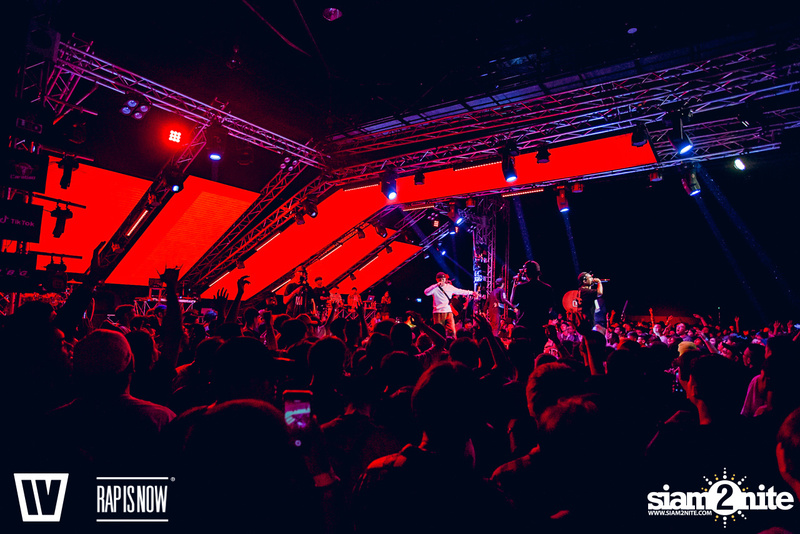 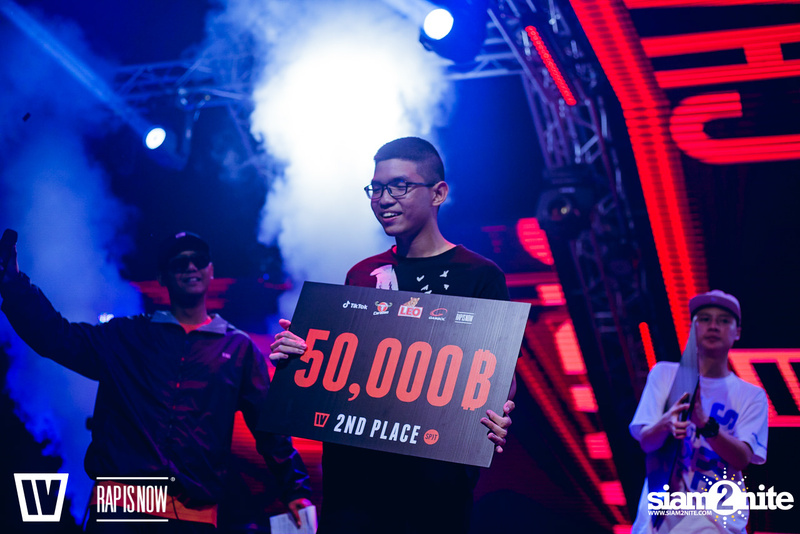 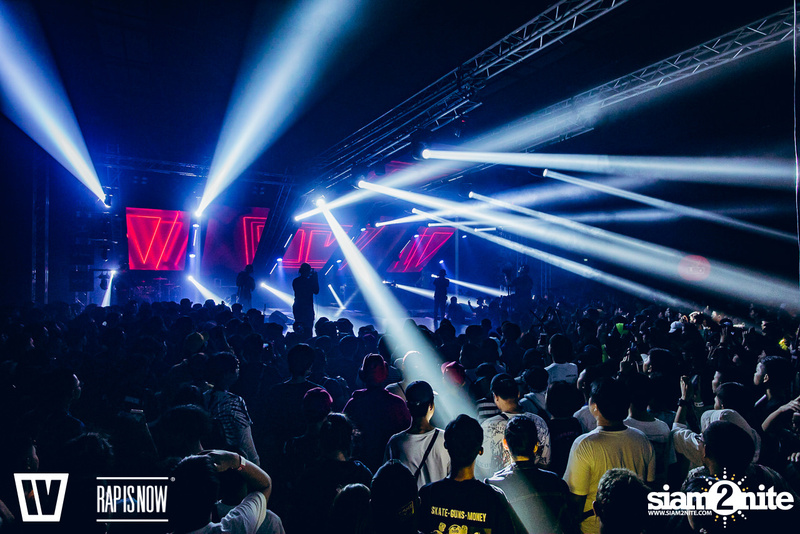 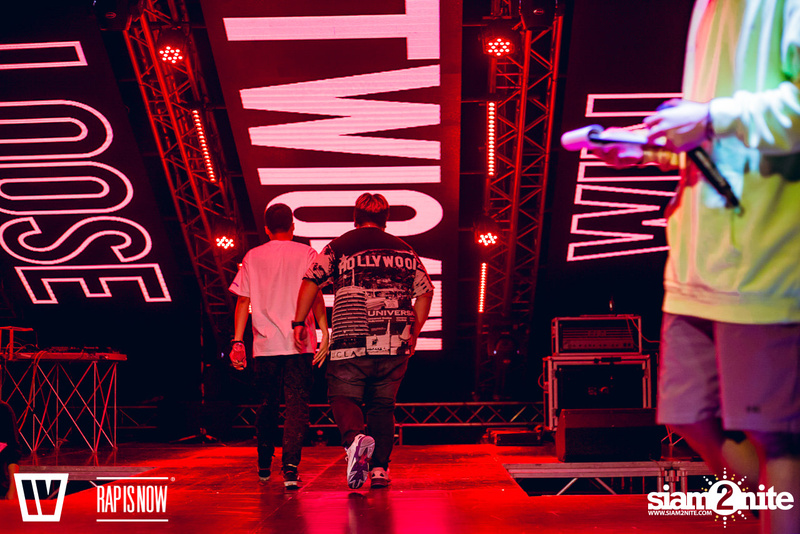 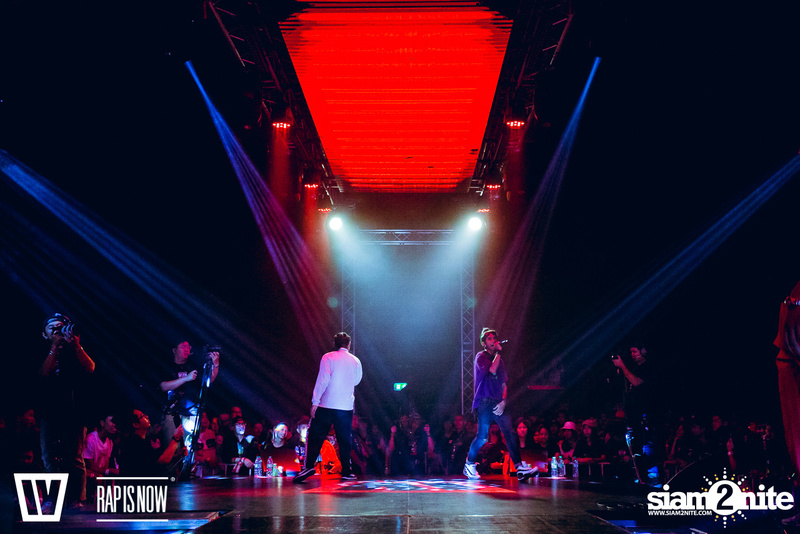 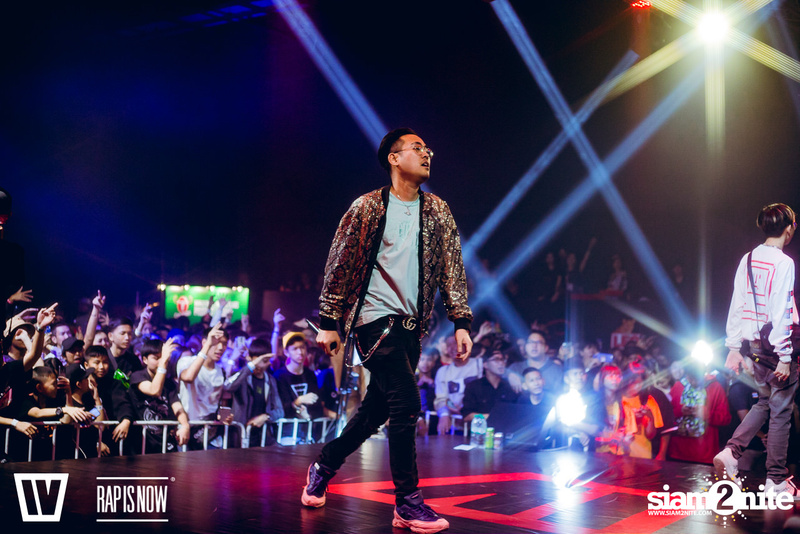 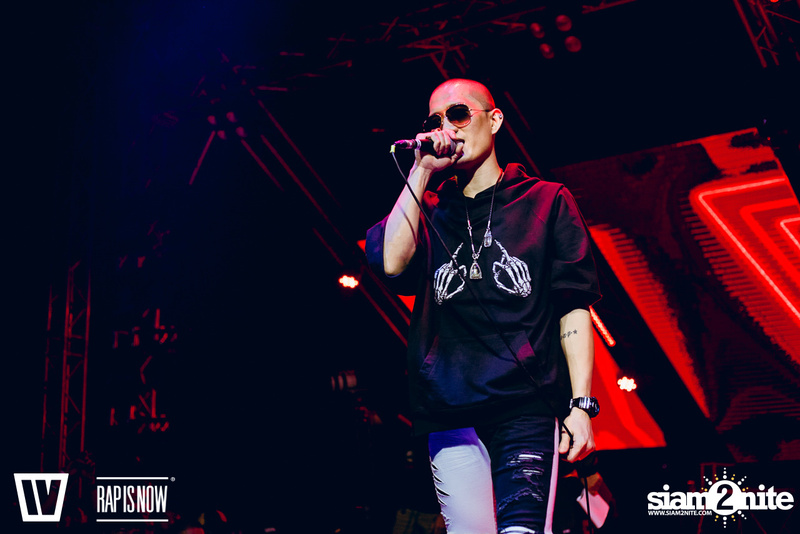 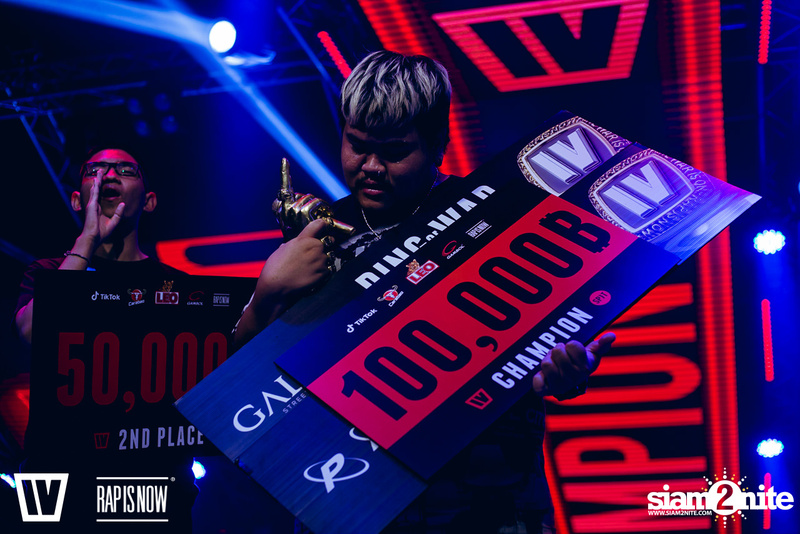 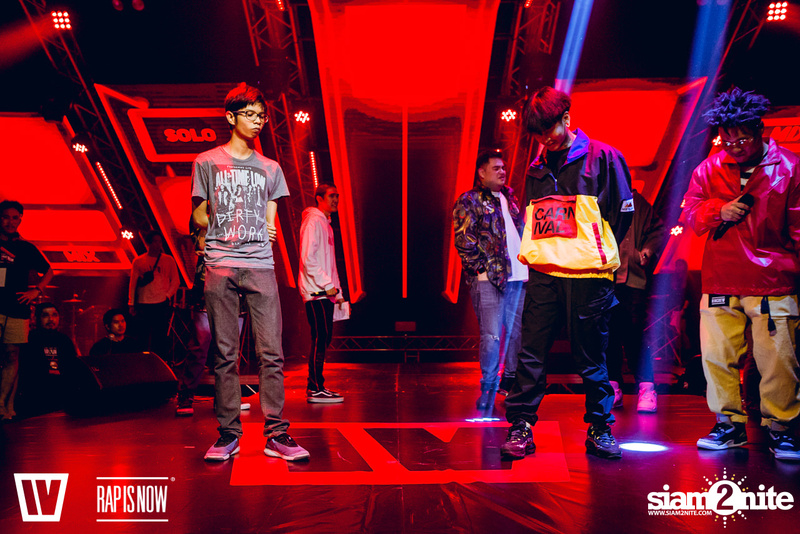 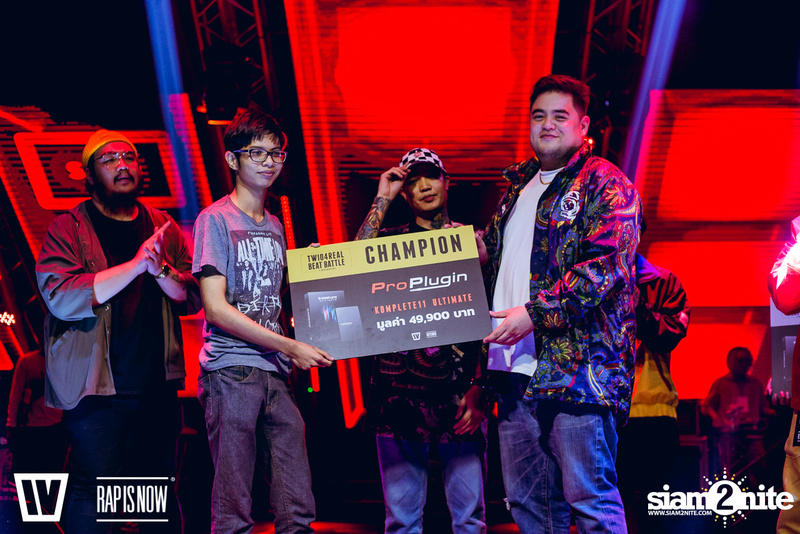 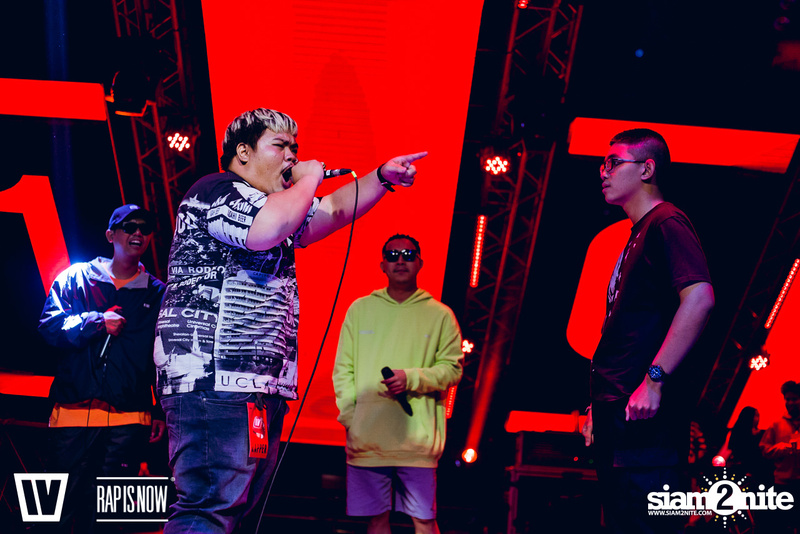 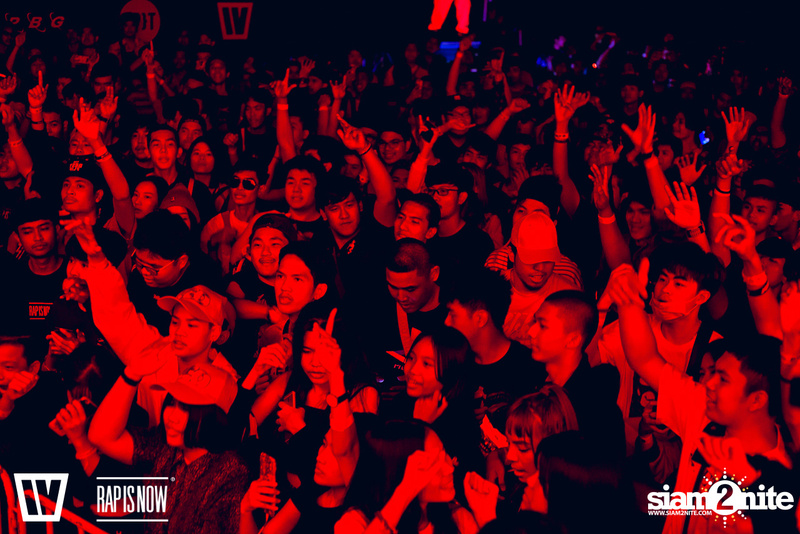 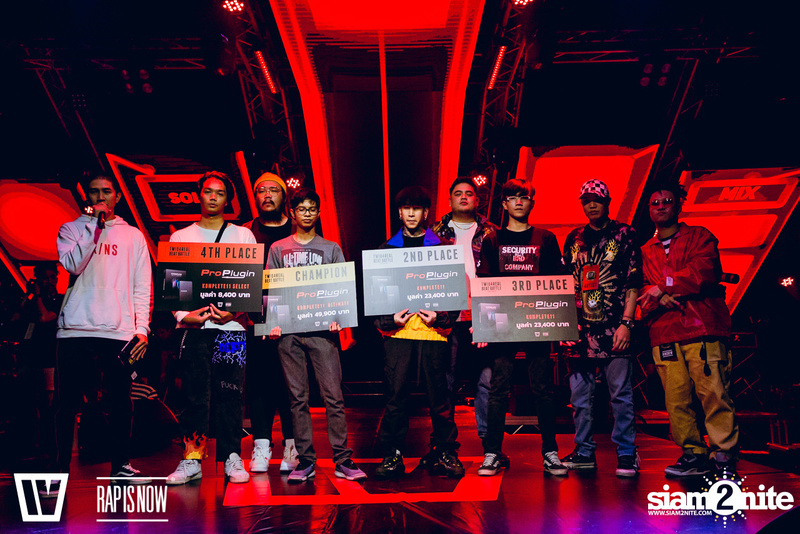 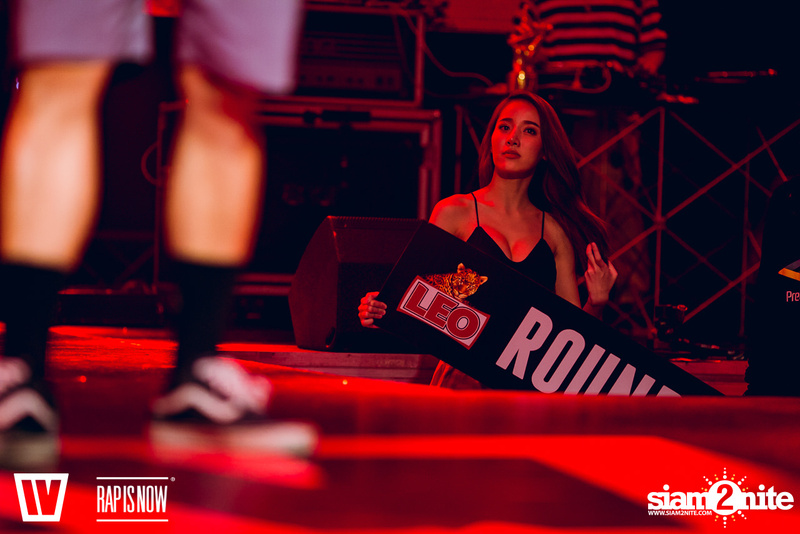 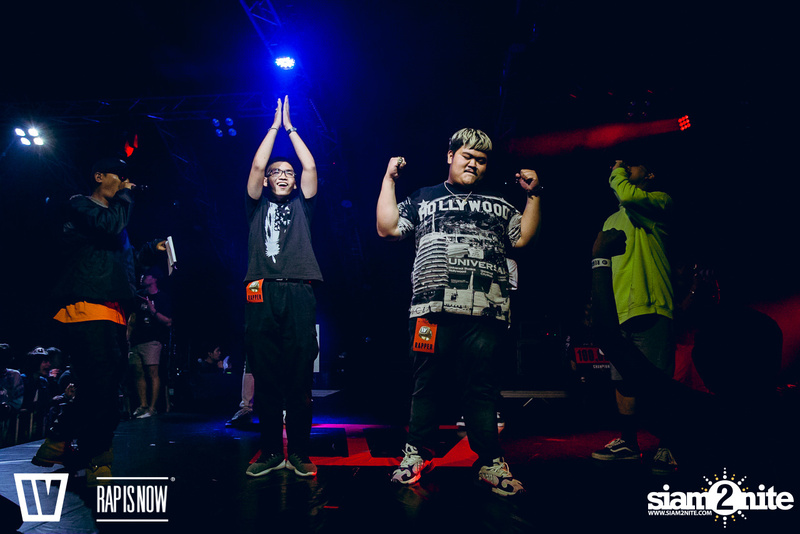 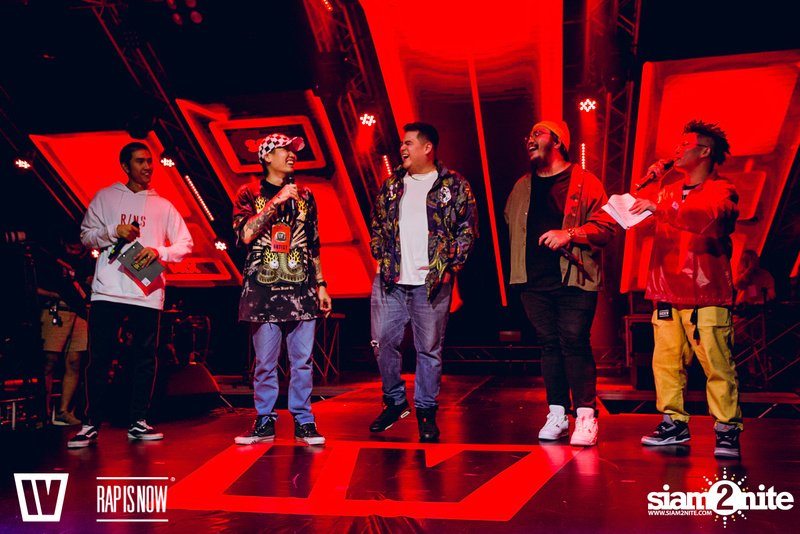 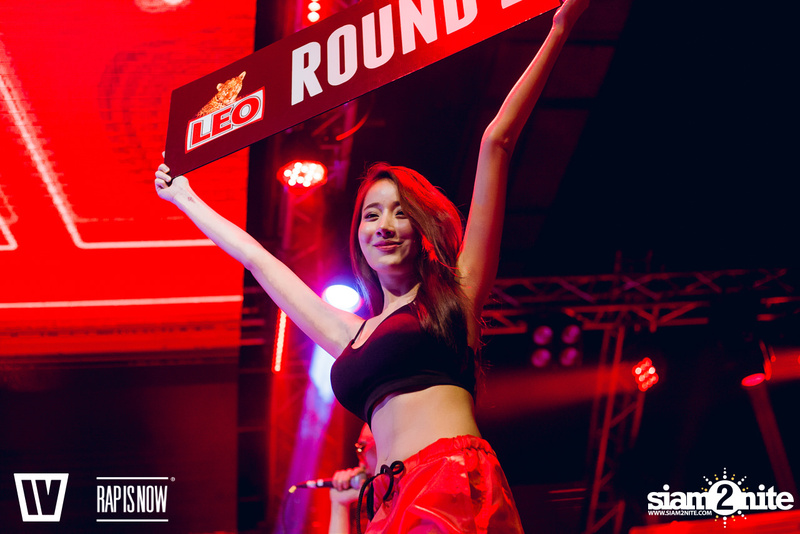 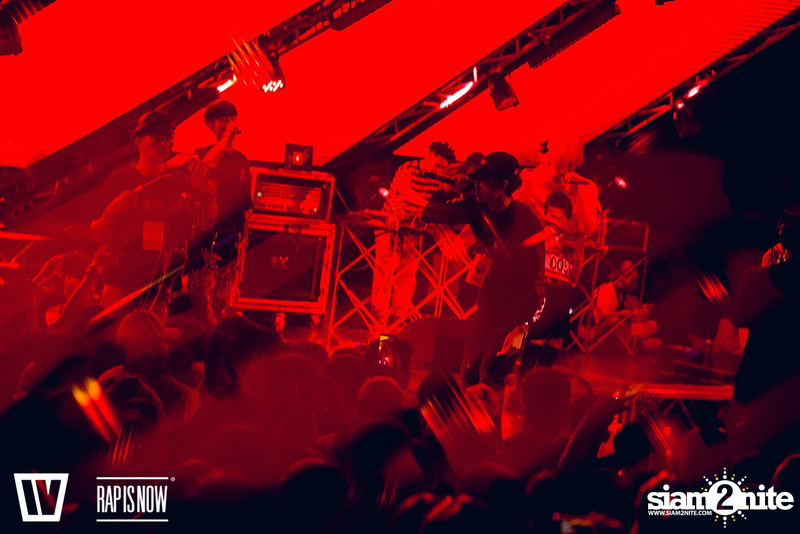 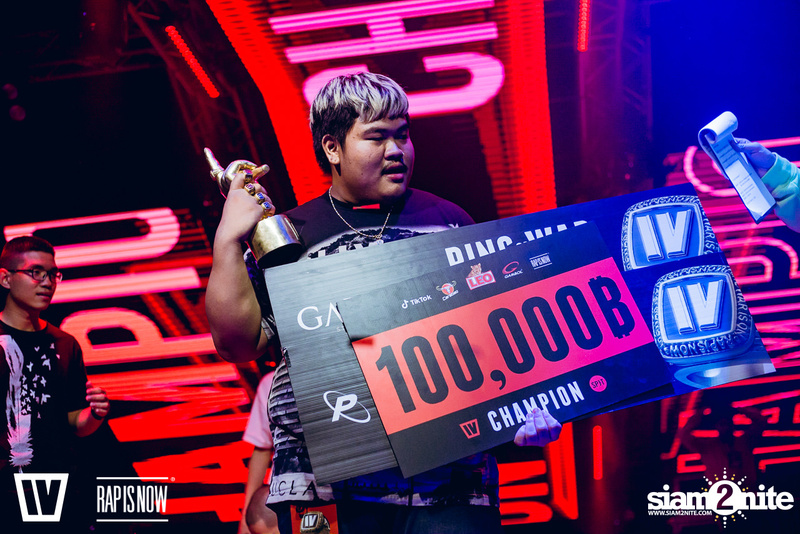 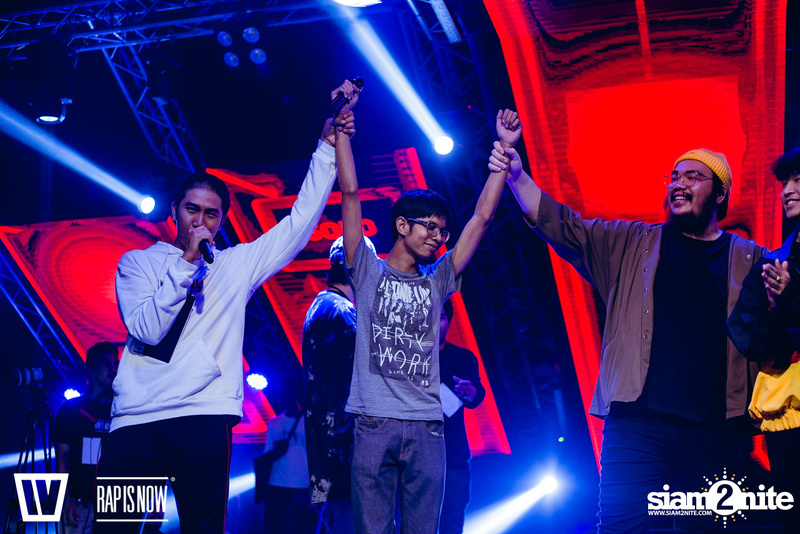 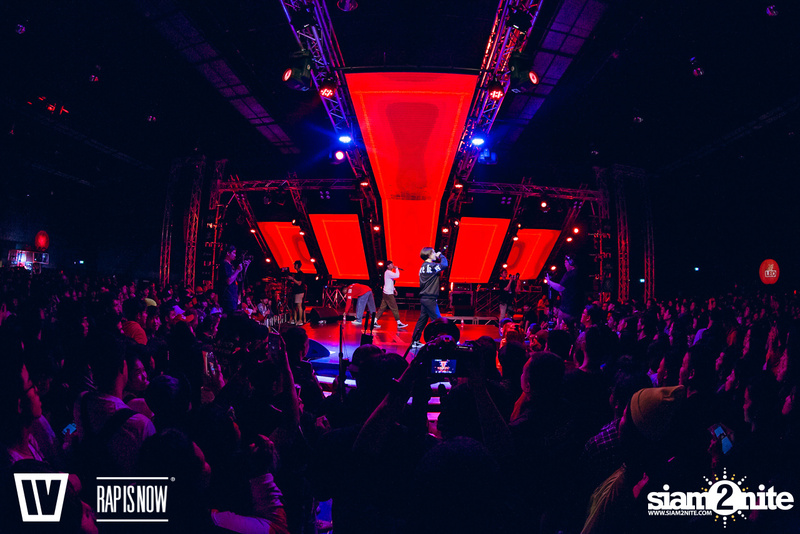 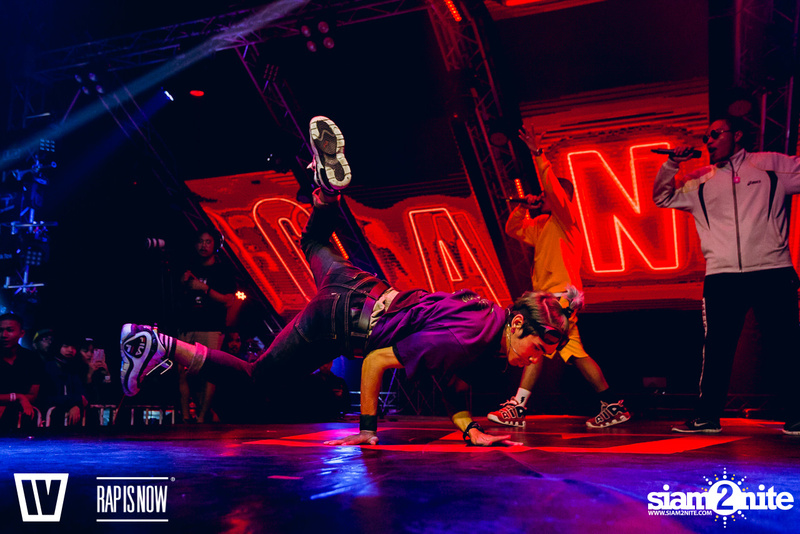 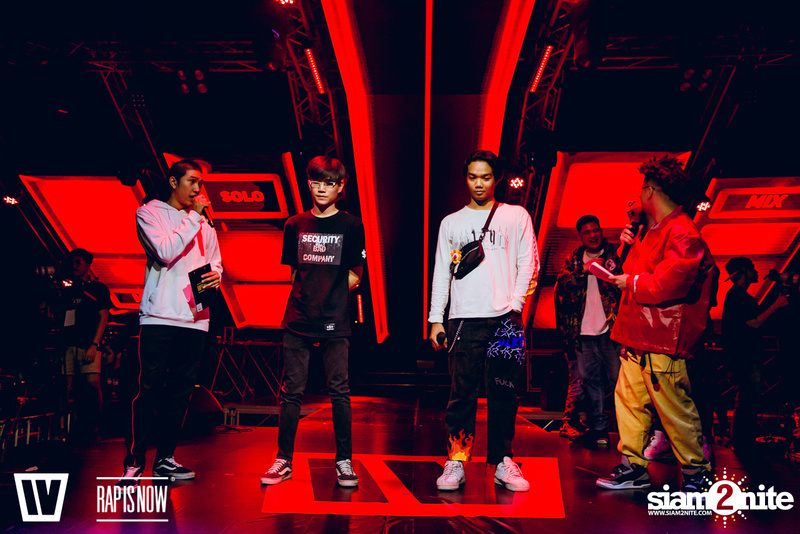 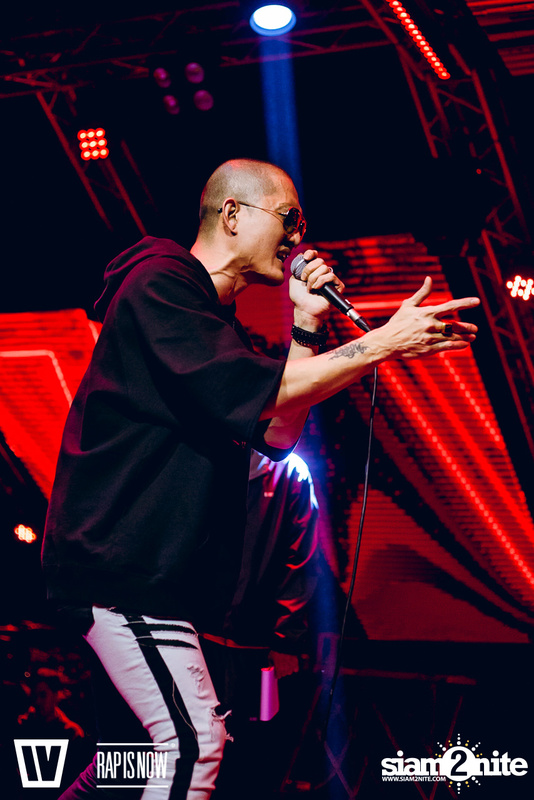 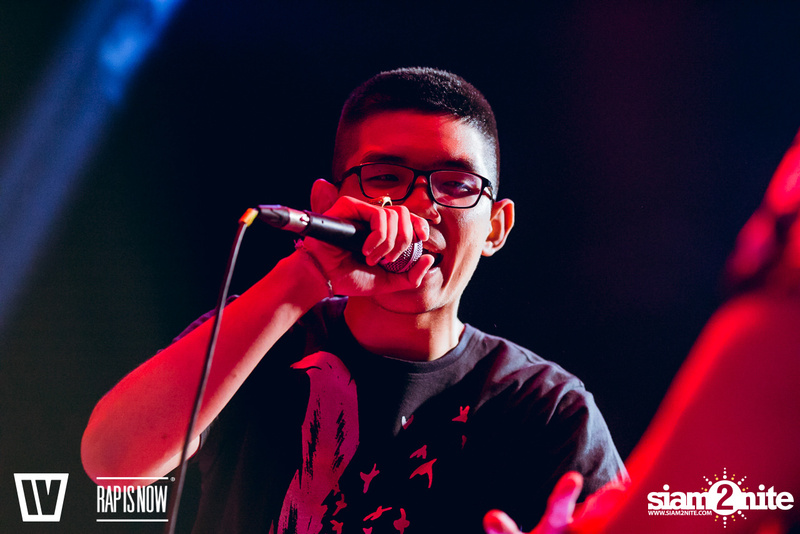 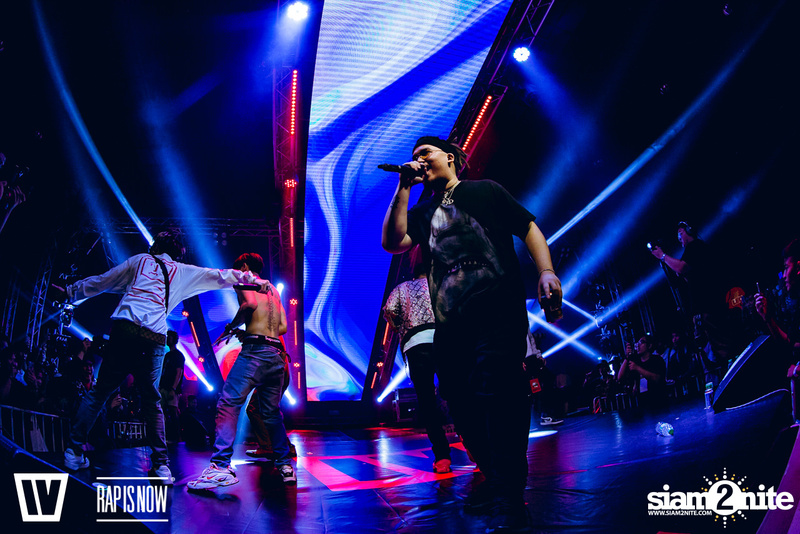 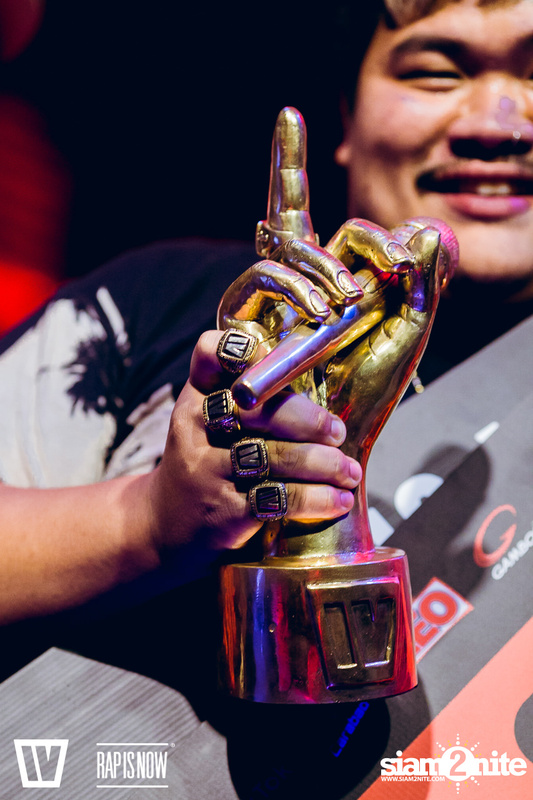 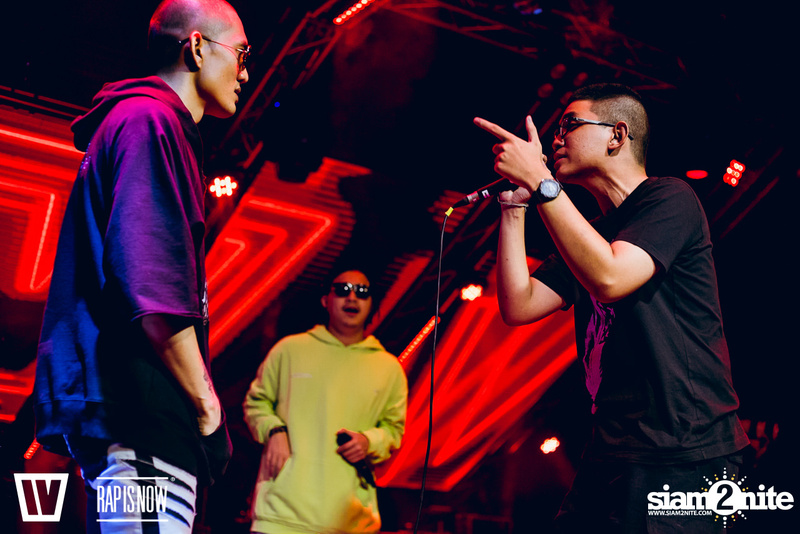 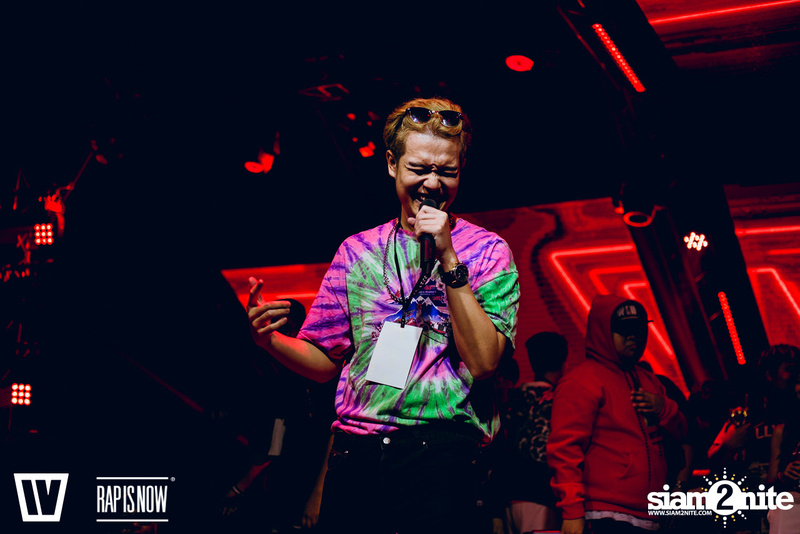 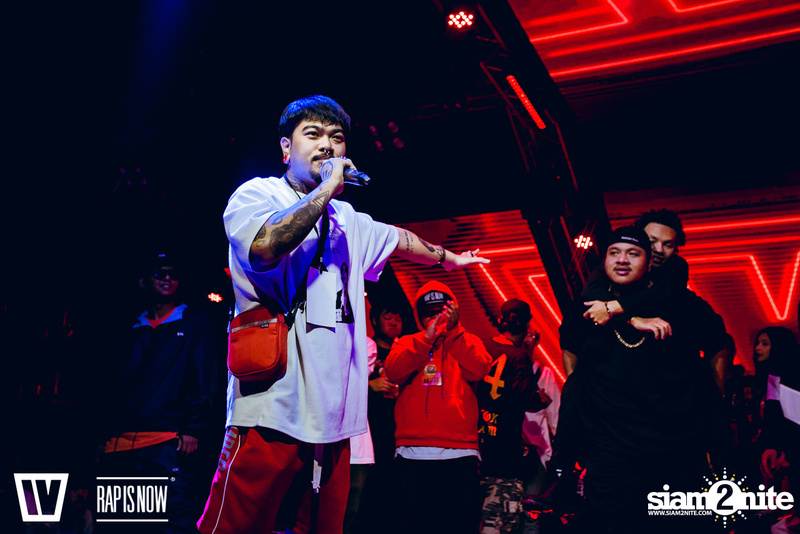 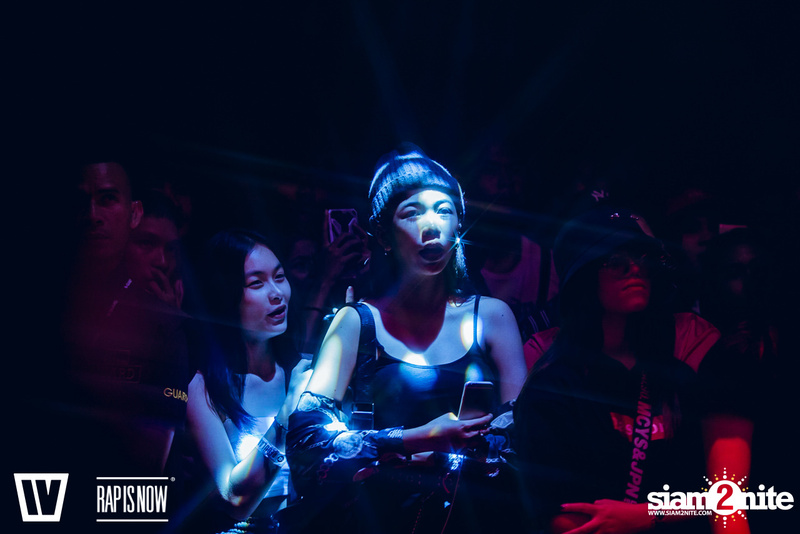 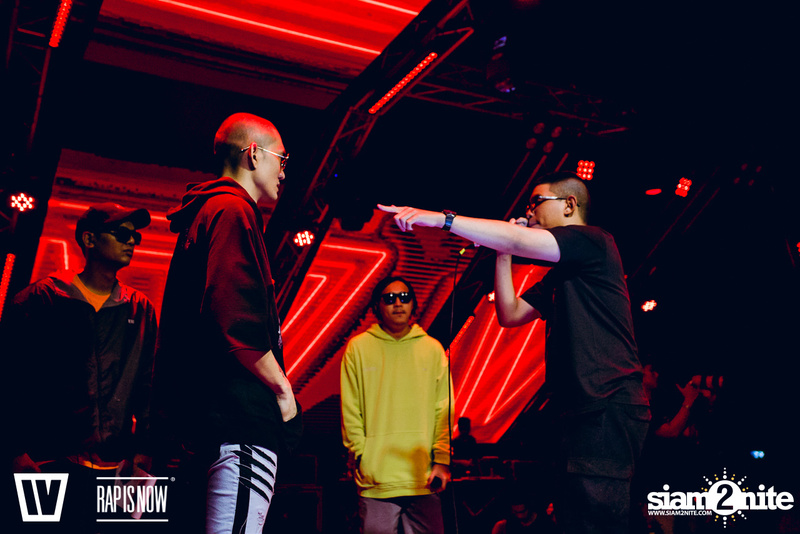 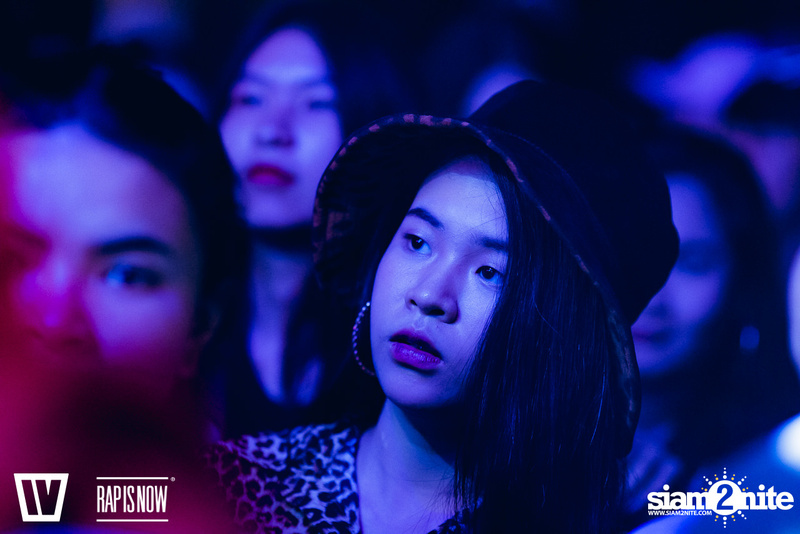 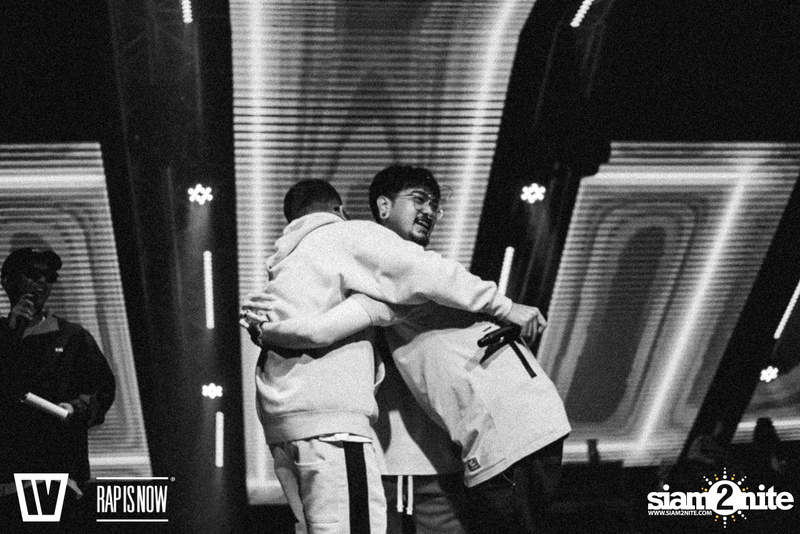 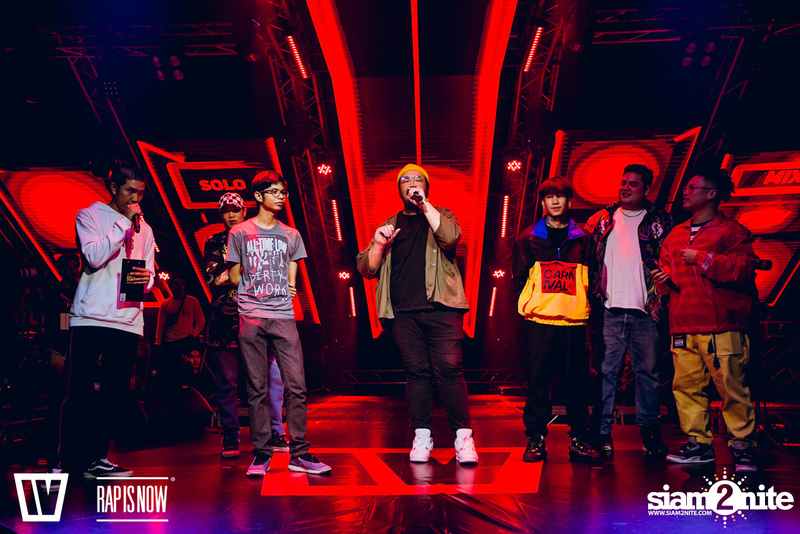 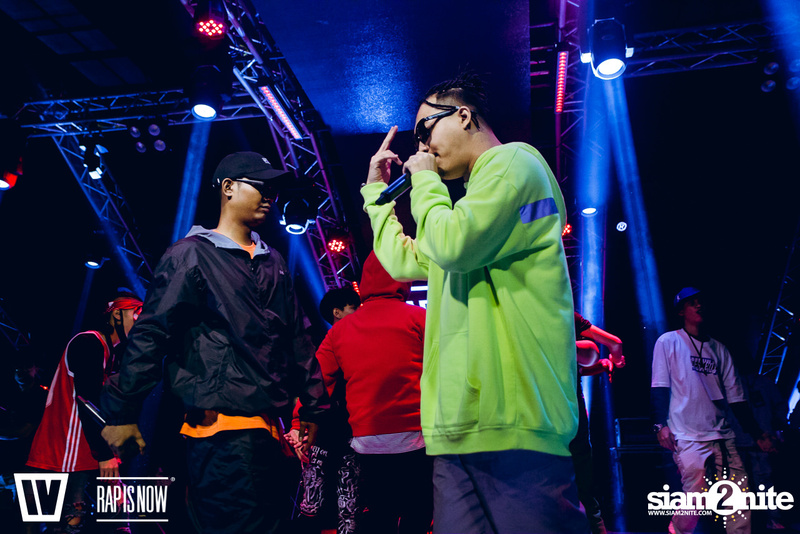 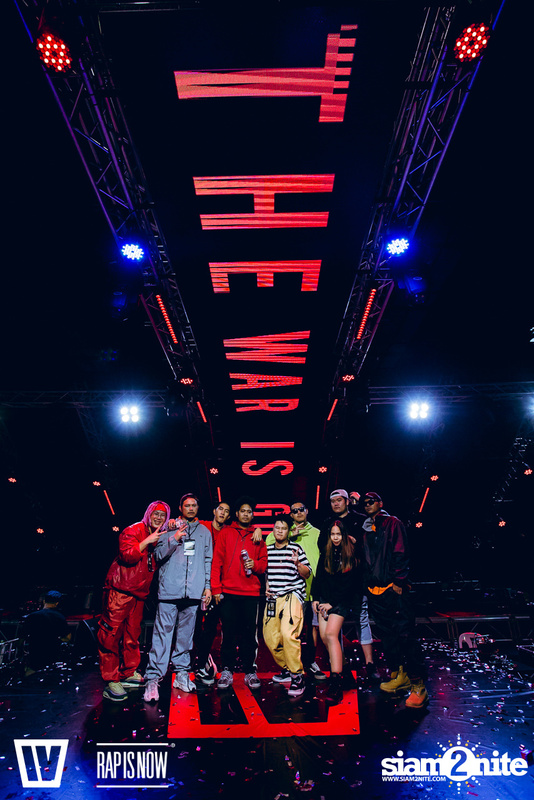 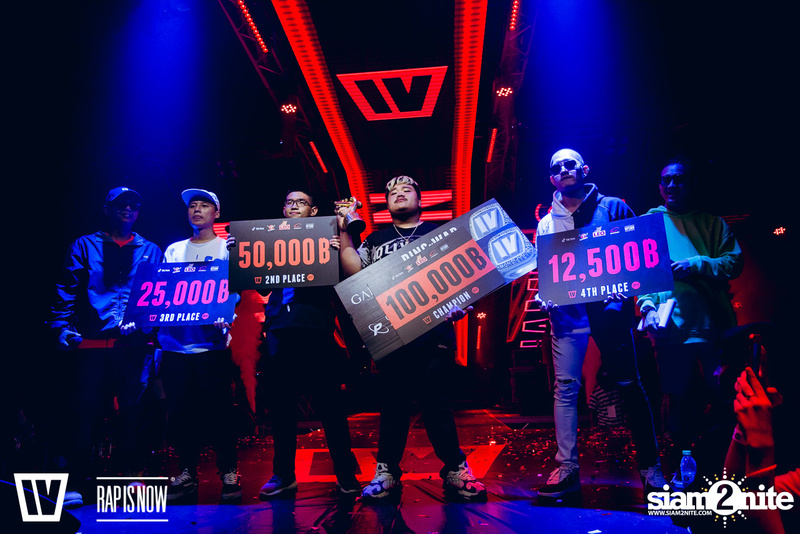 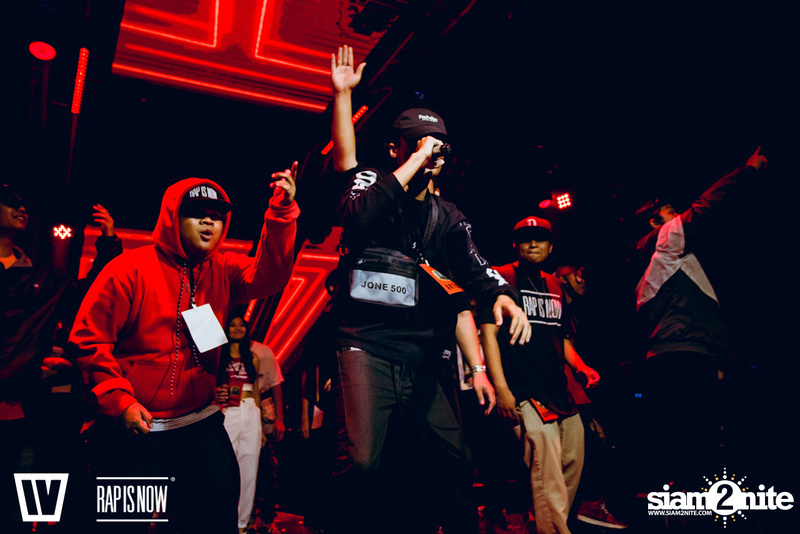 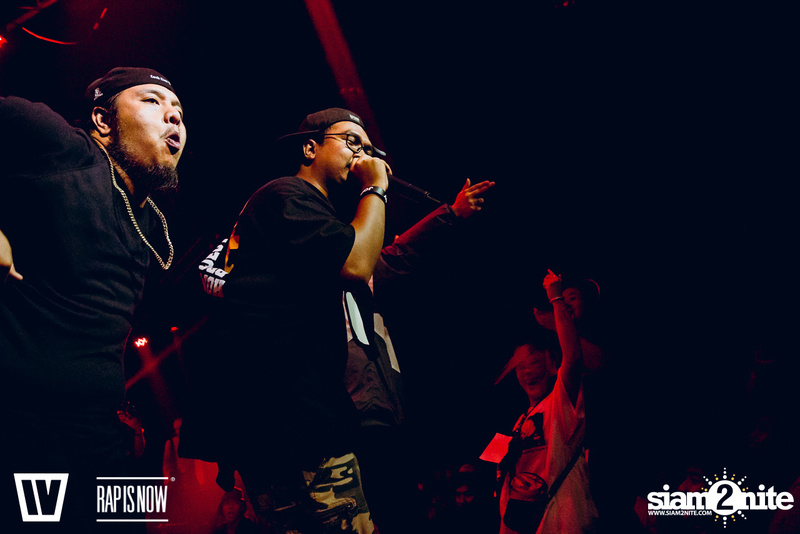 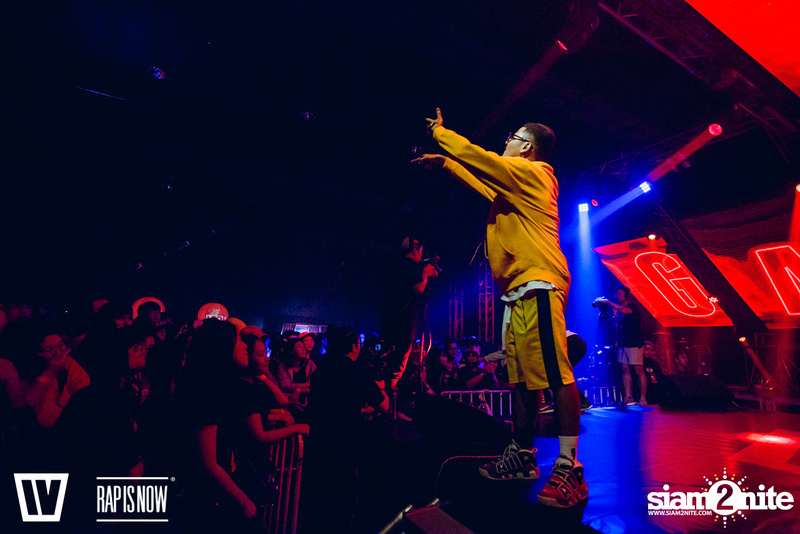 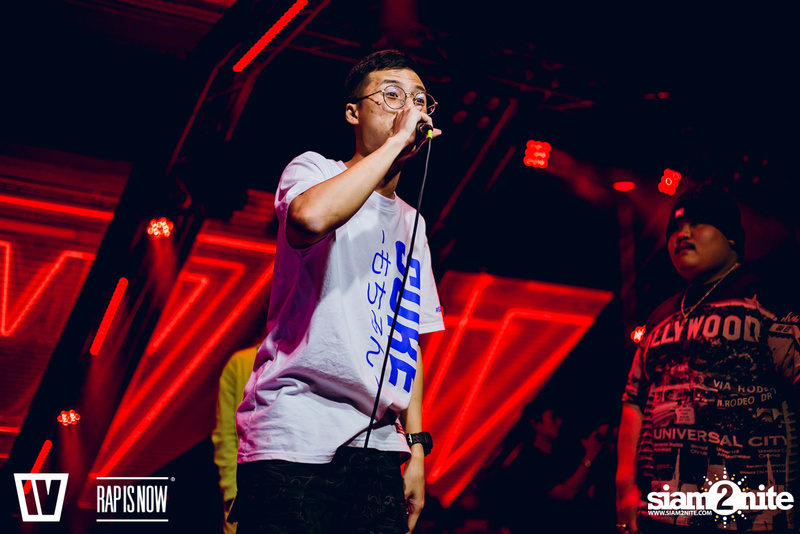 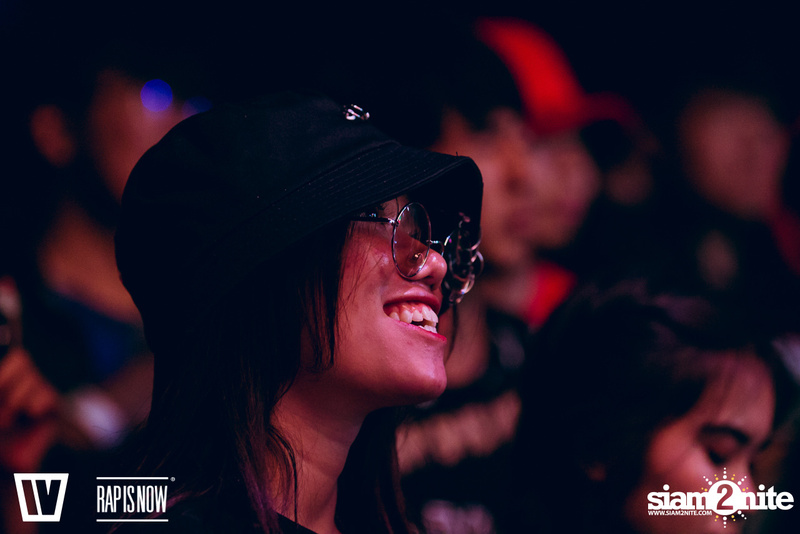 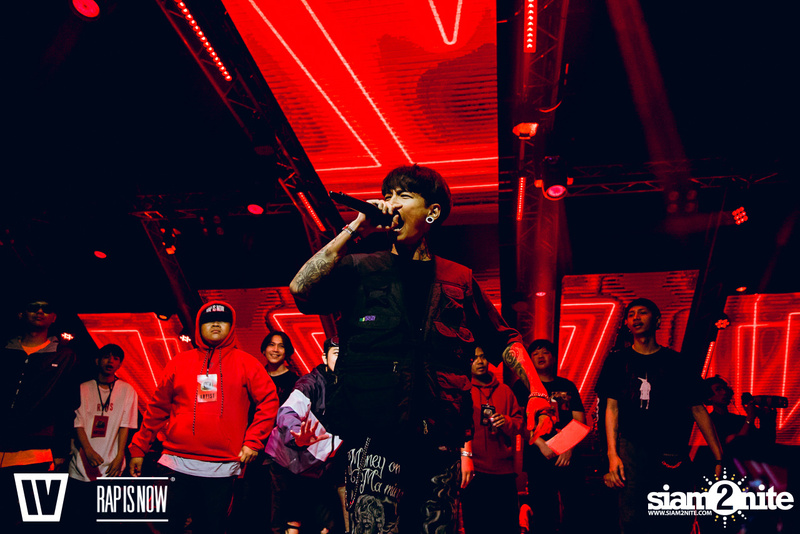 Thailand’s leading Hip Hop community and online platform, Rap Is Now invited to the final round of the 4th season of their rap battle competition "TWIO" (The War Is On). 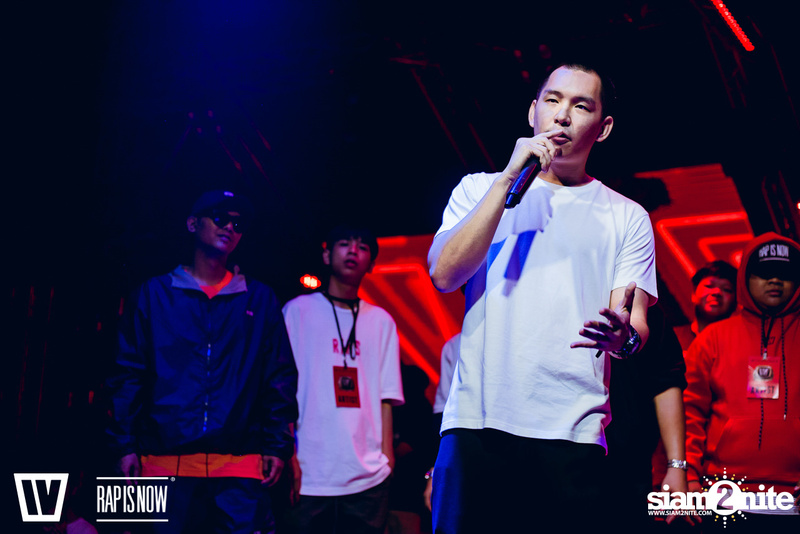 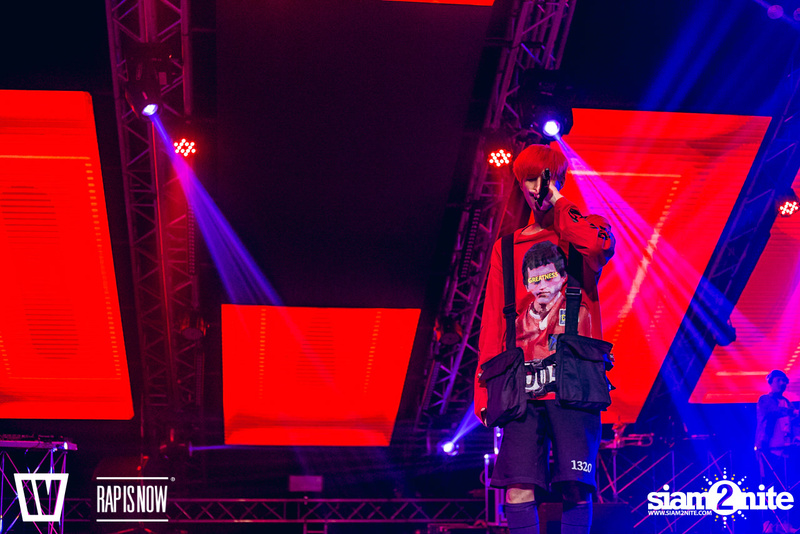 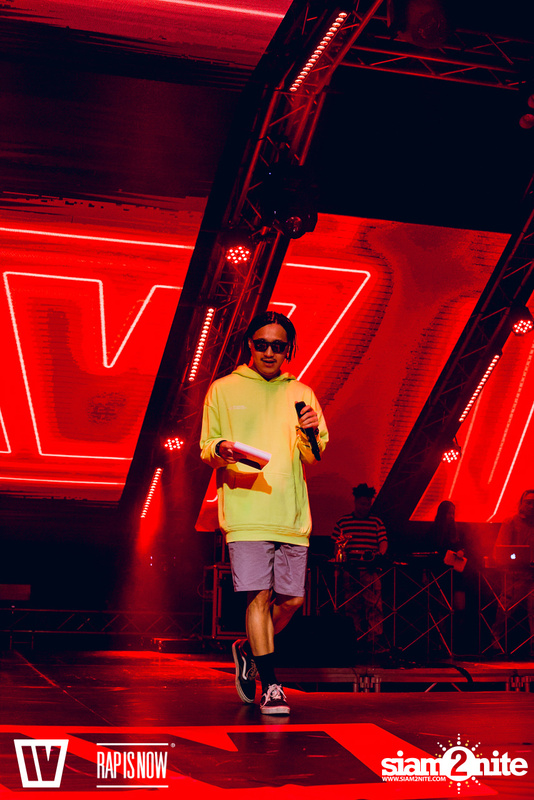 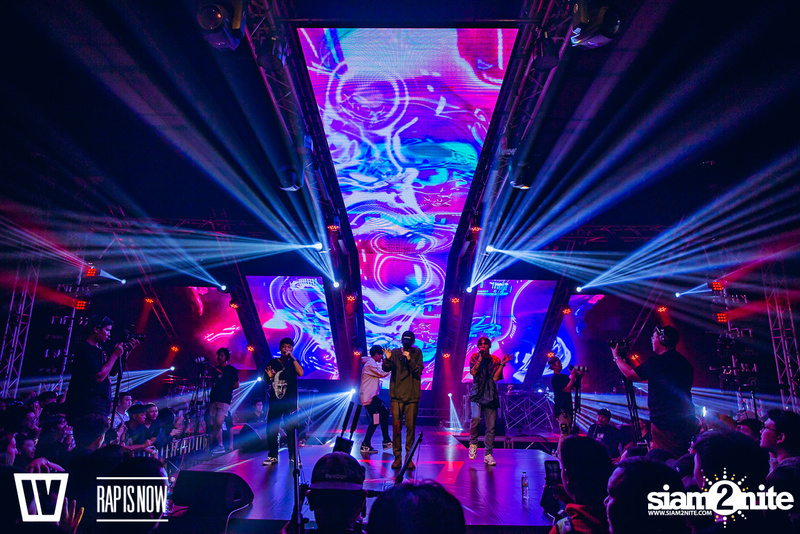 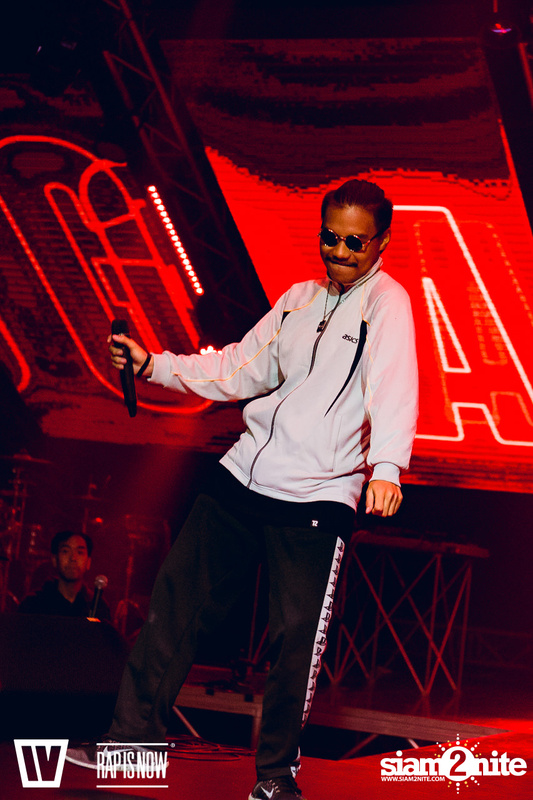 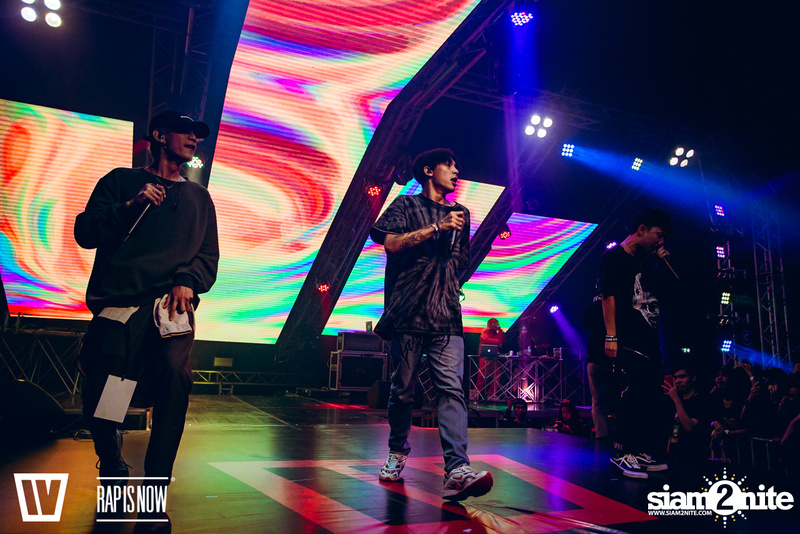 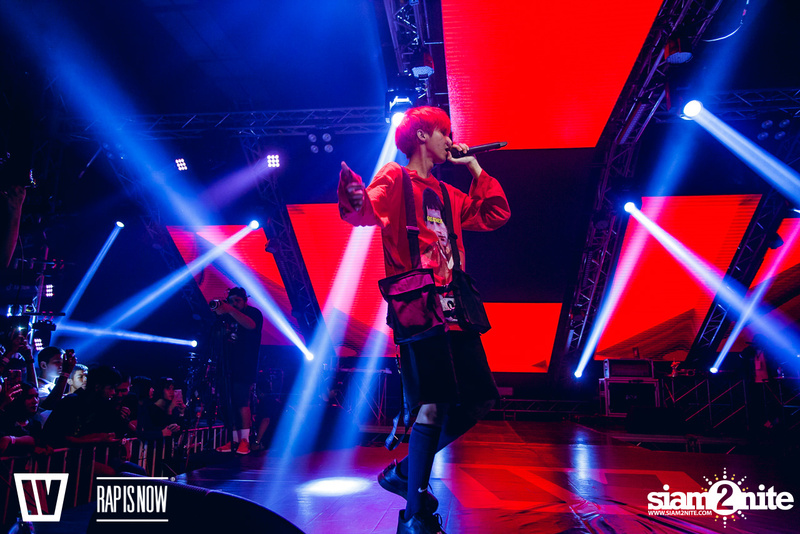 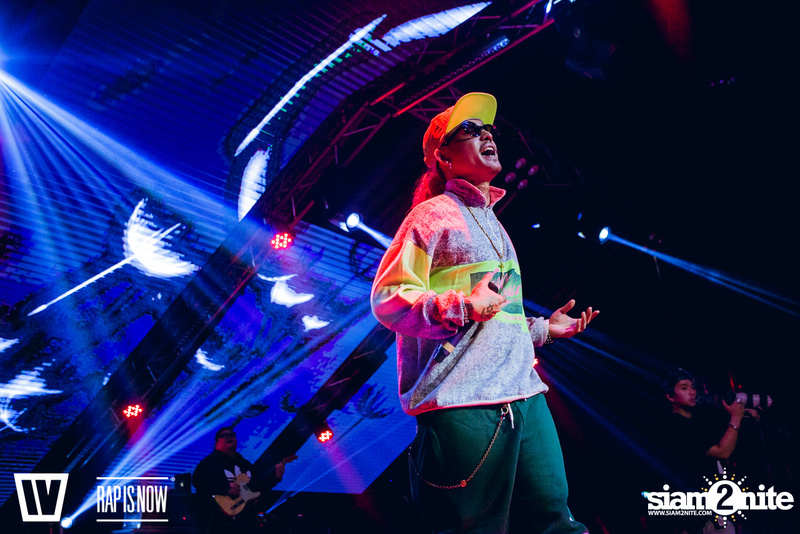 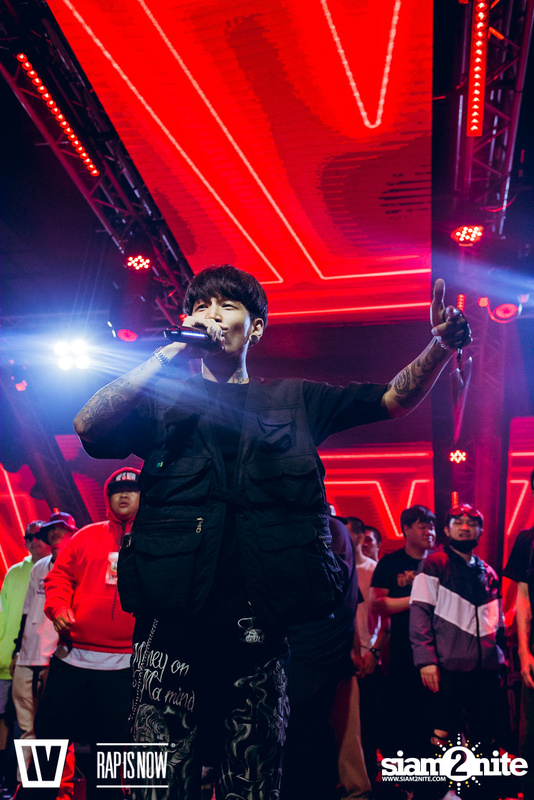 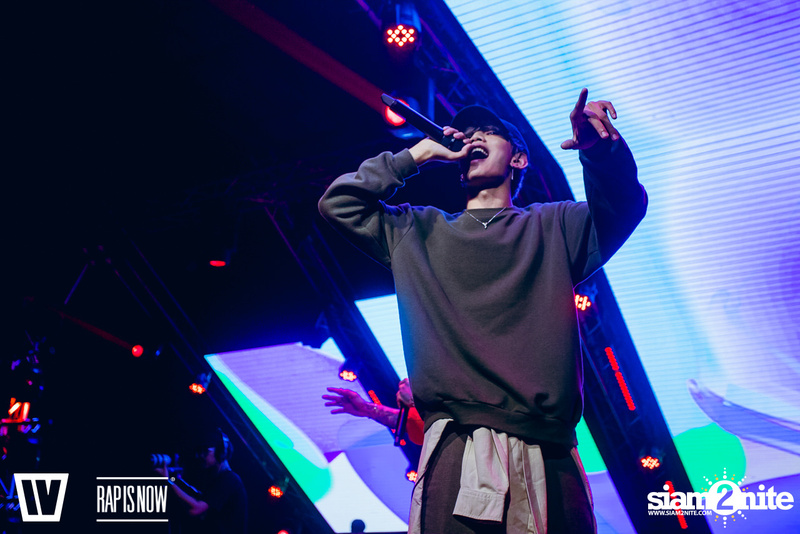 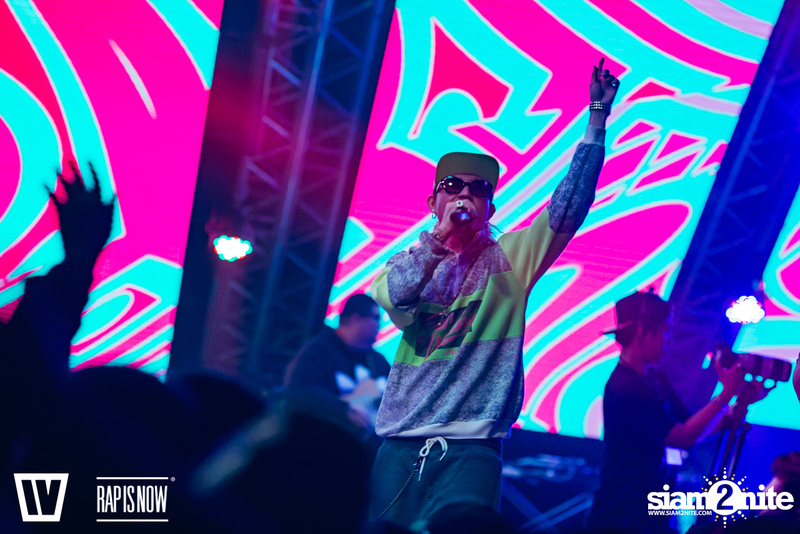 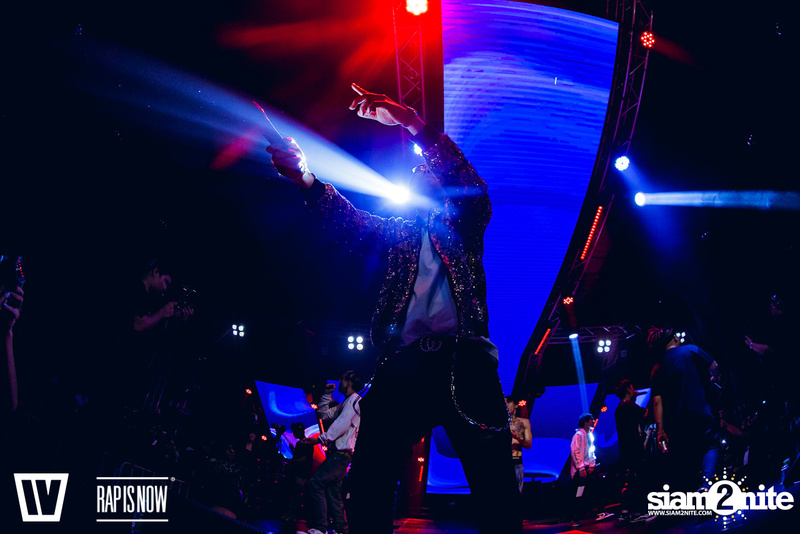 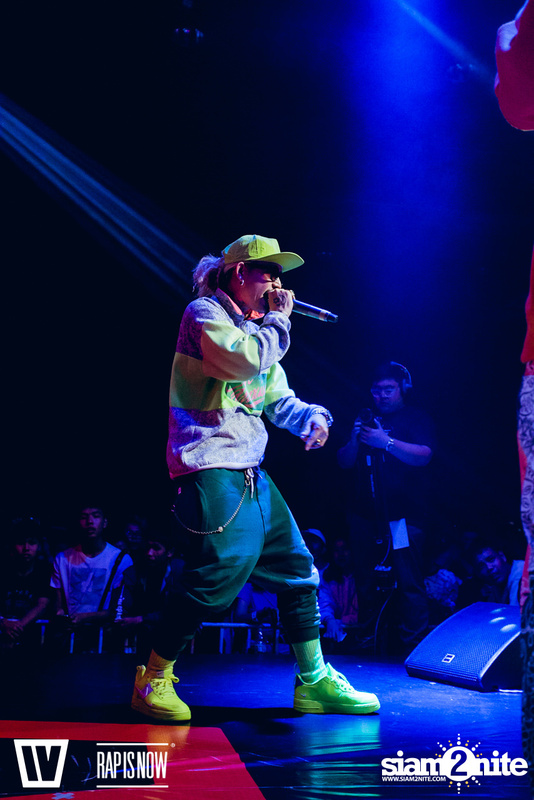 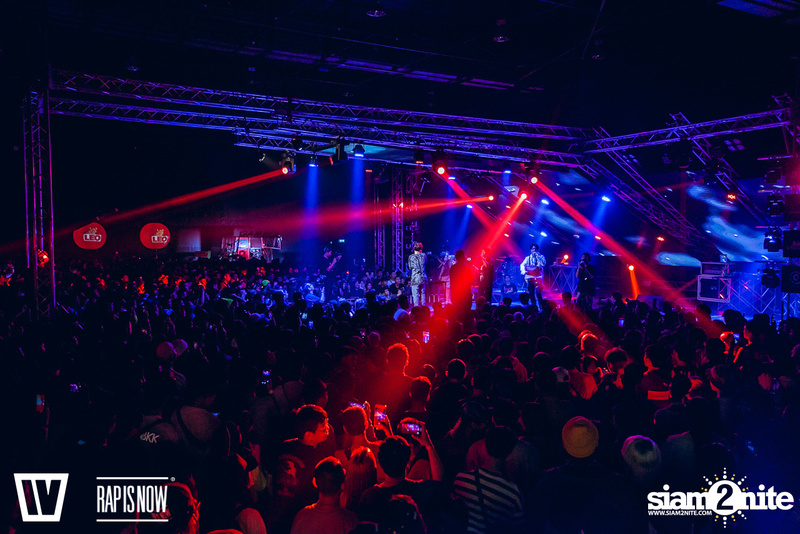 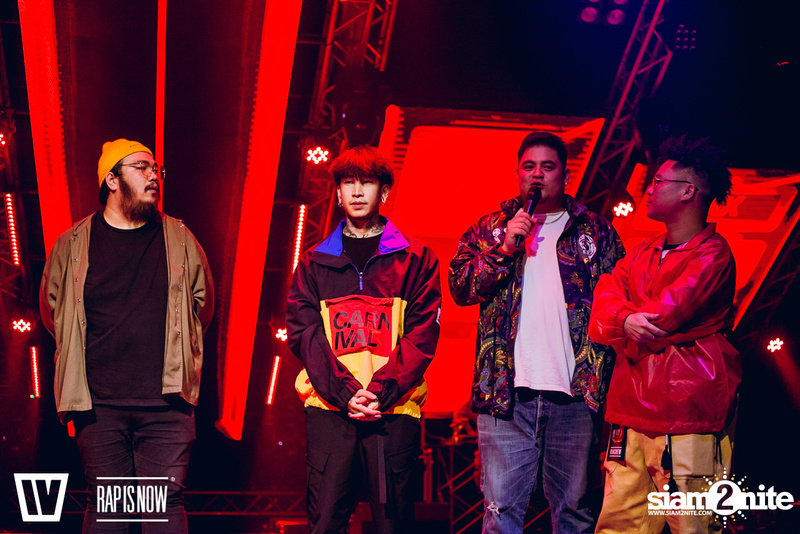 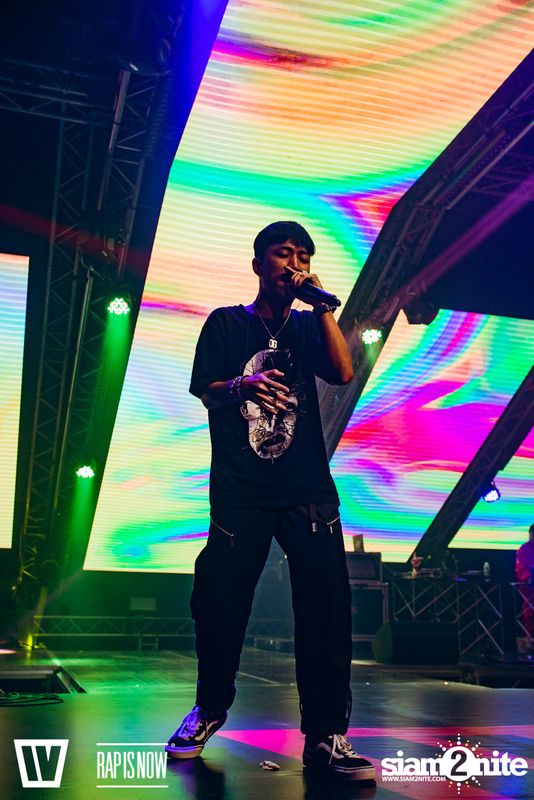 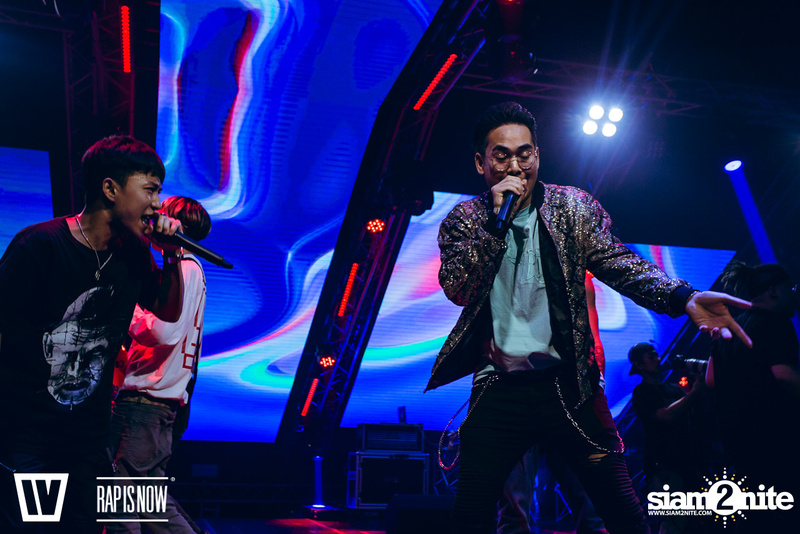 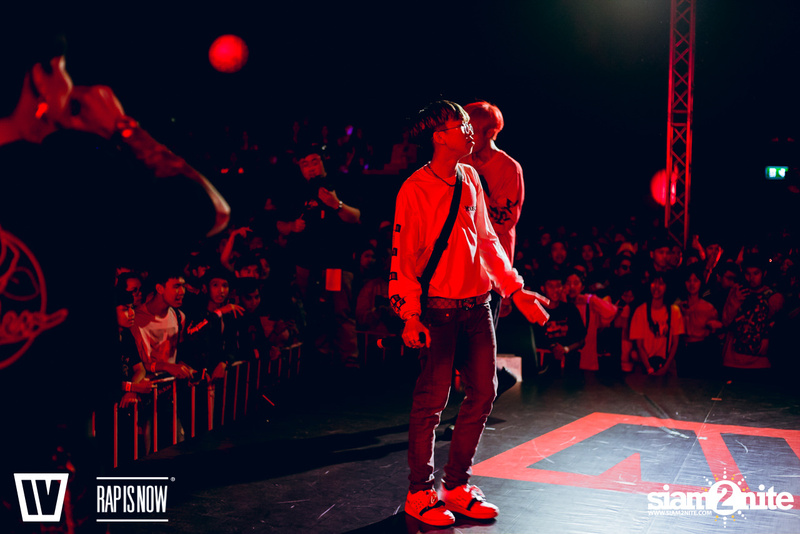 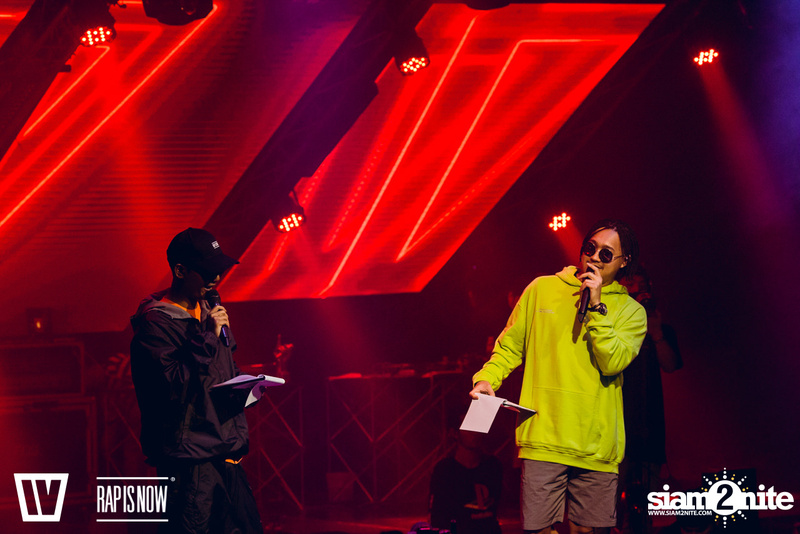 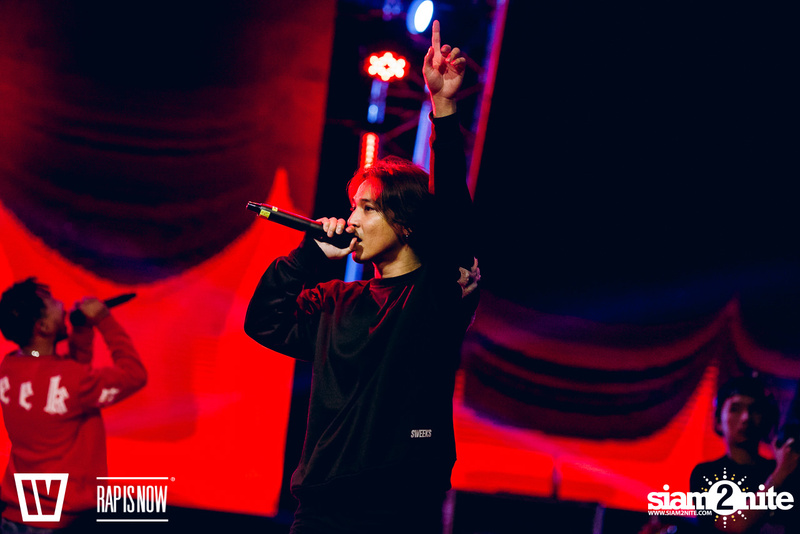 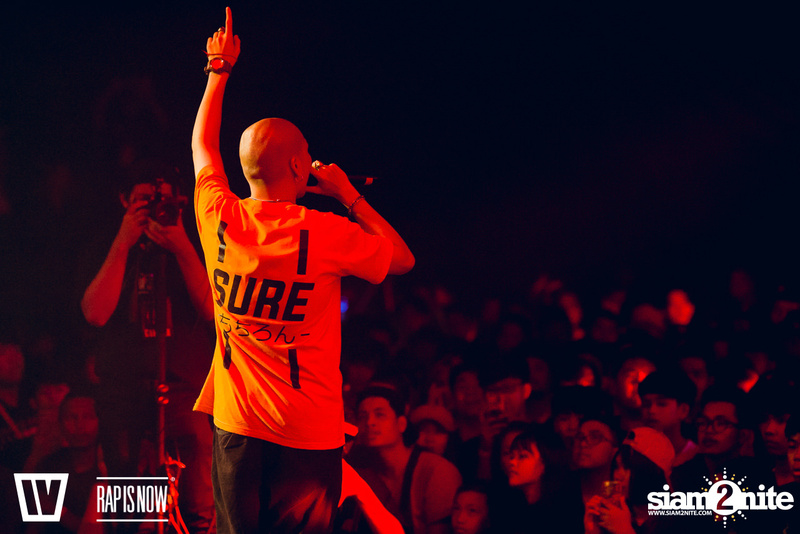 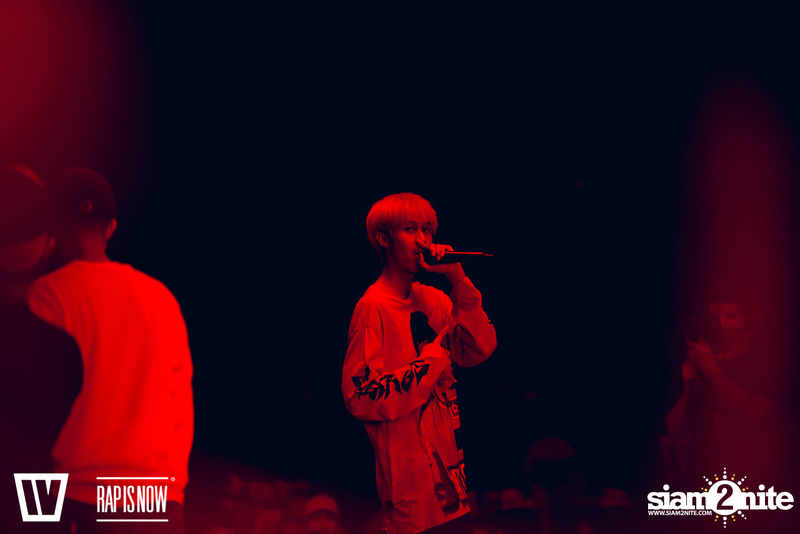 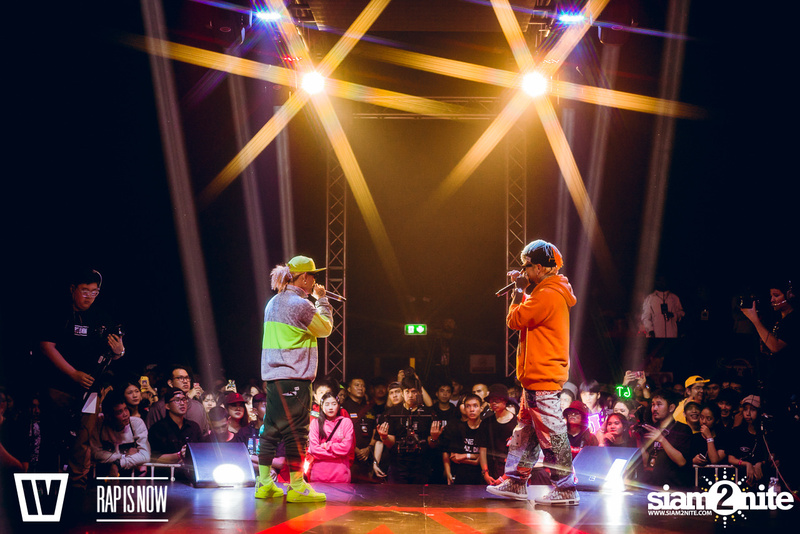 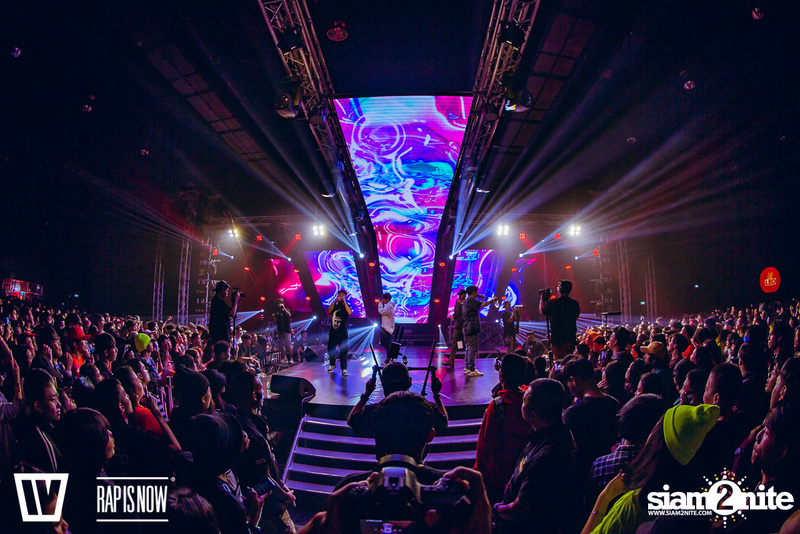 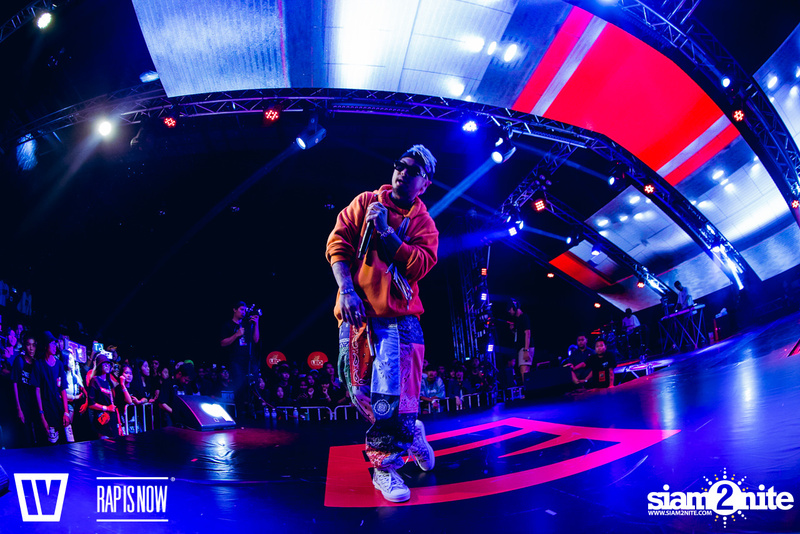 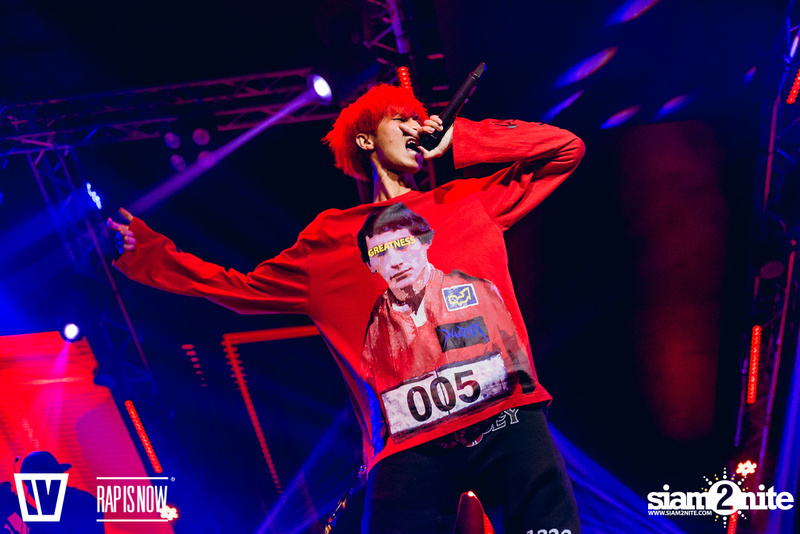 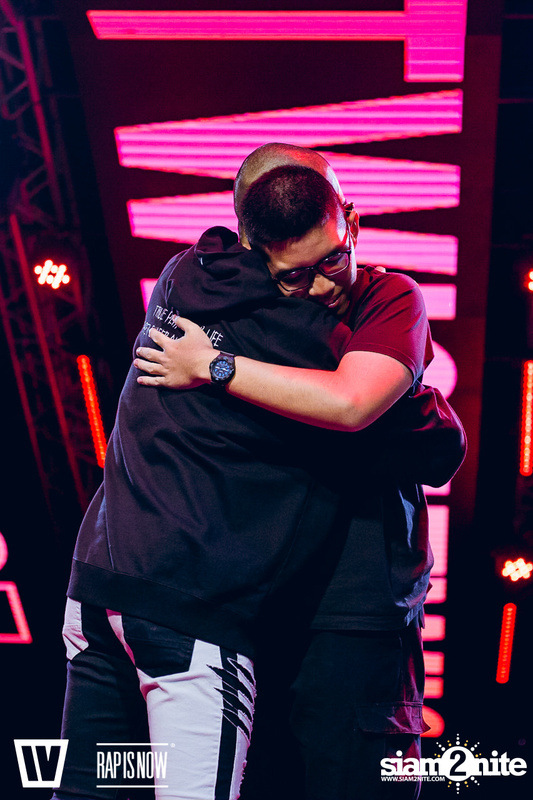 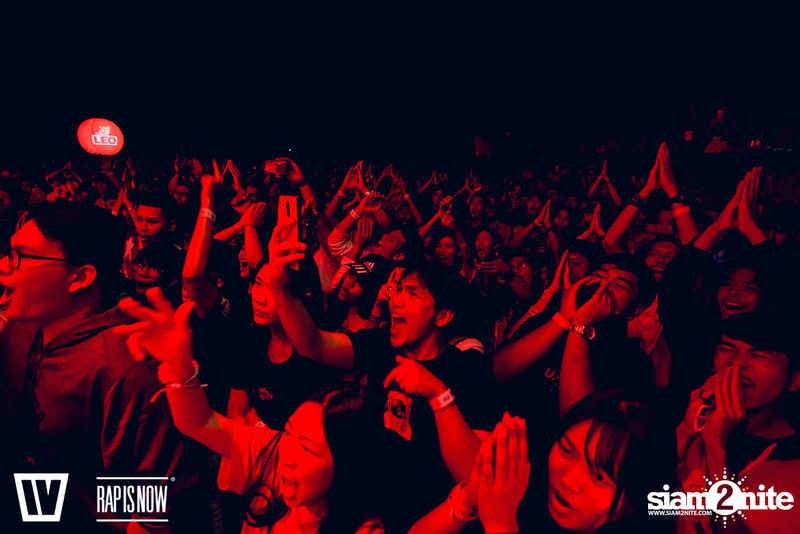 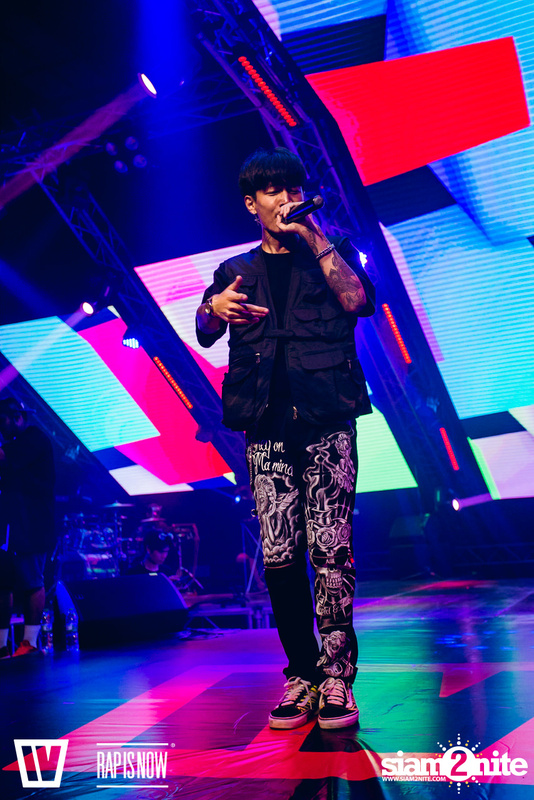 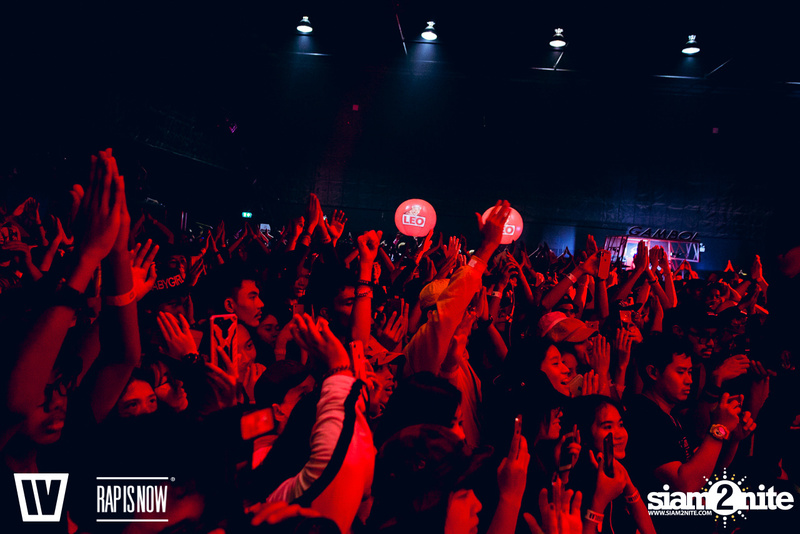 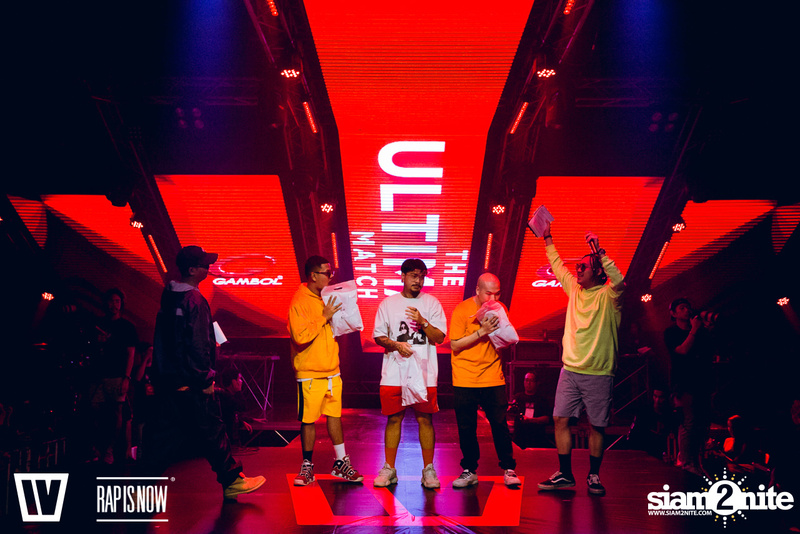 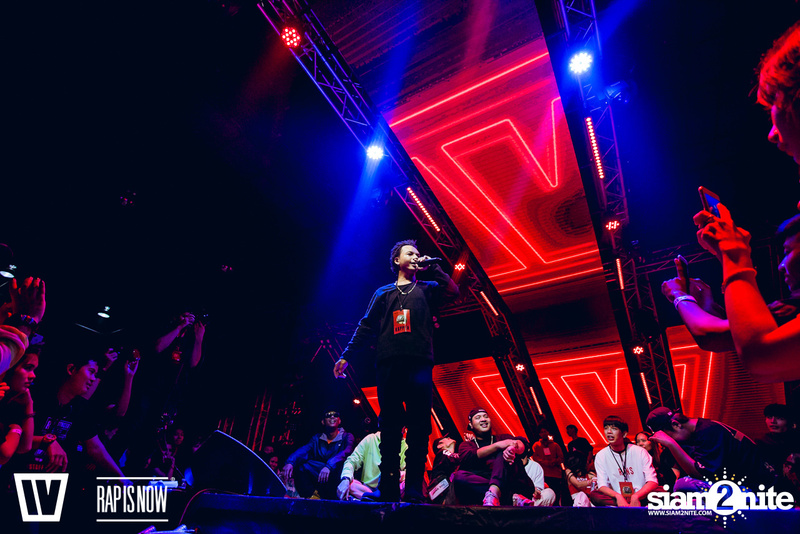 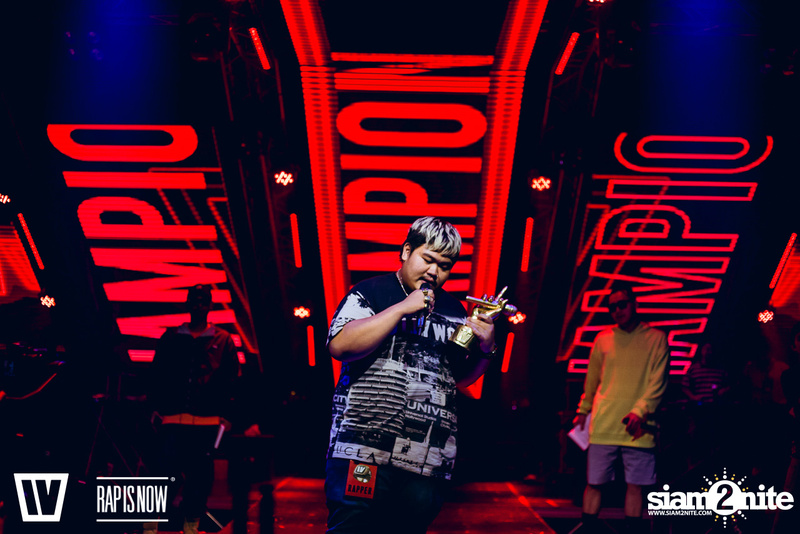 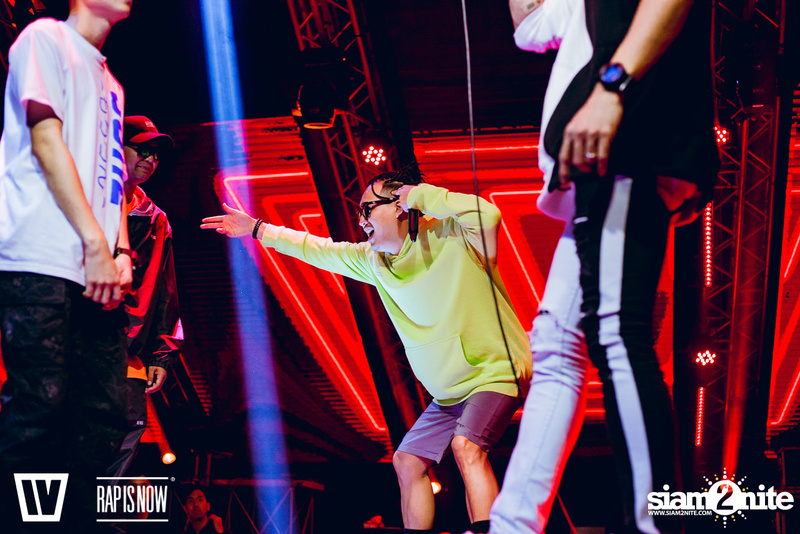 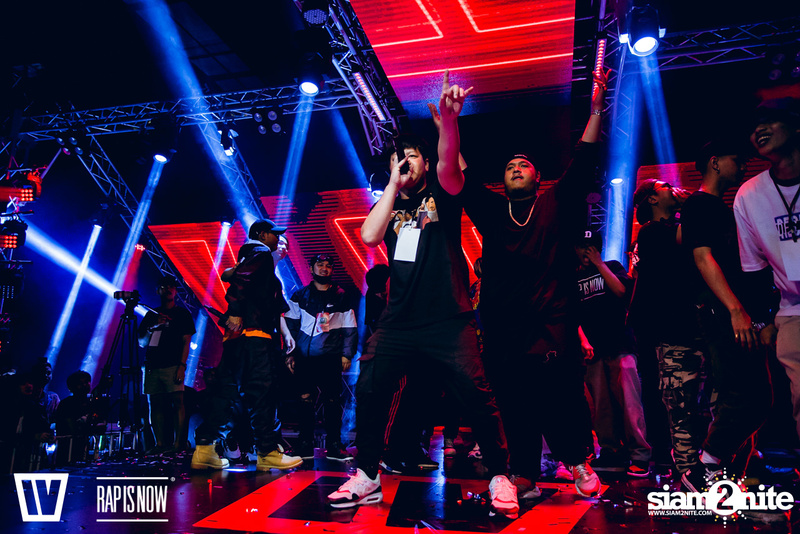 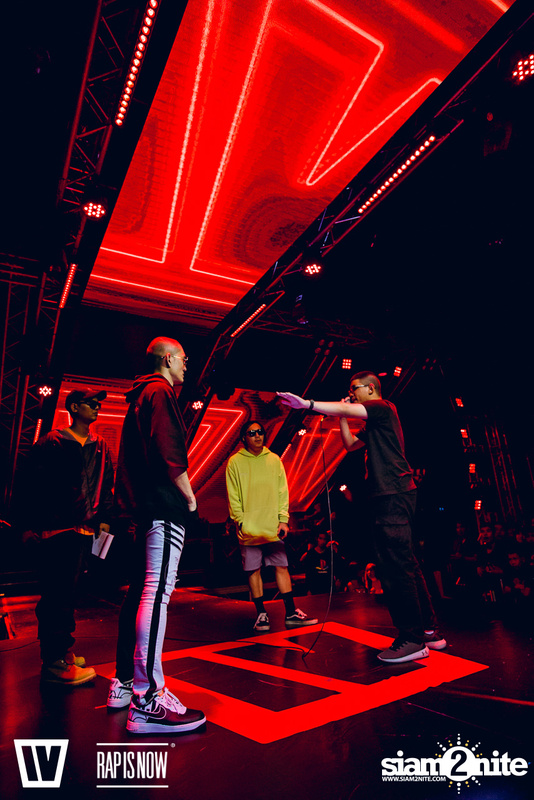 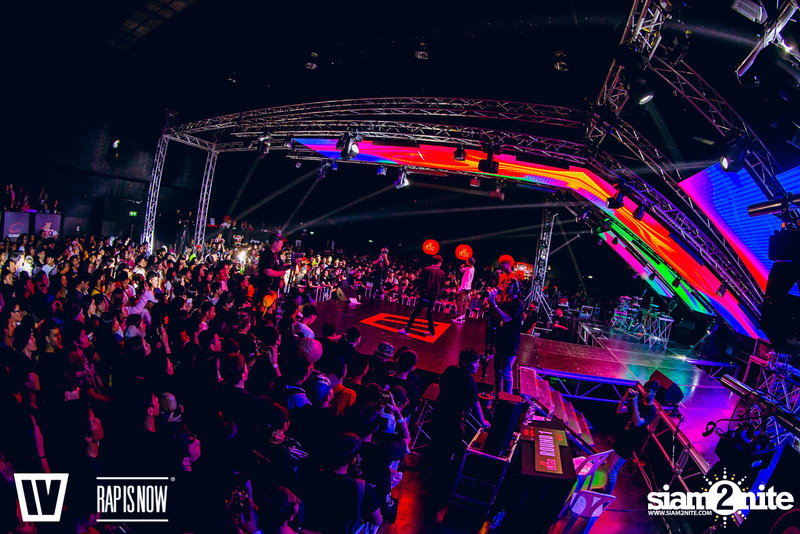 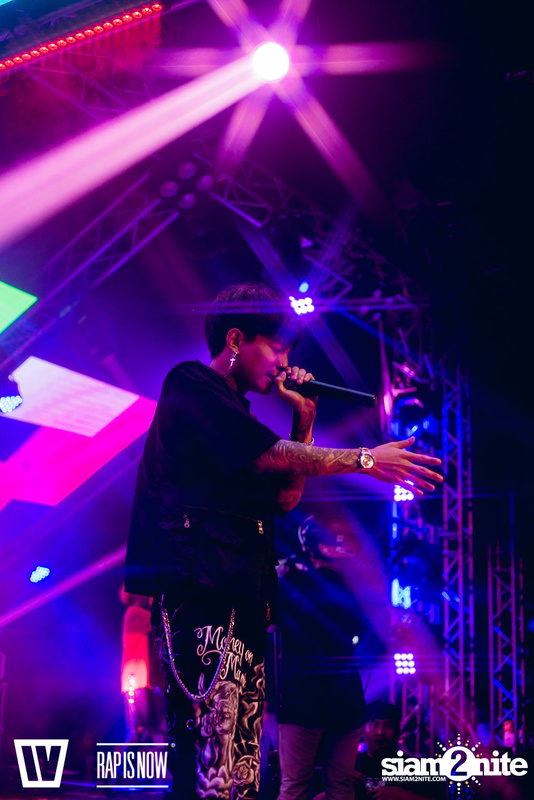 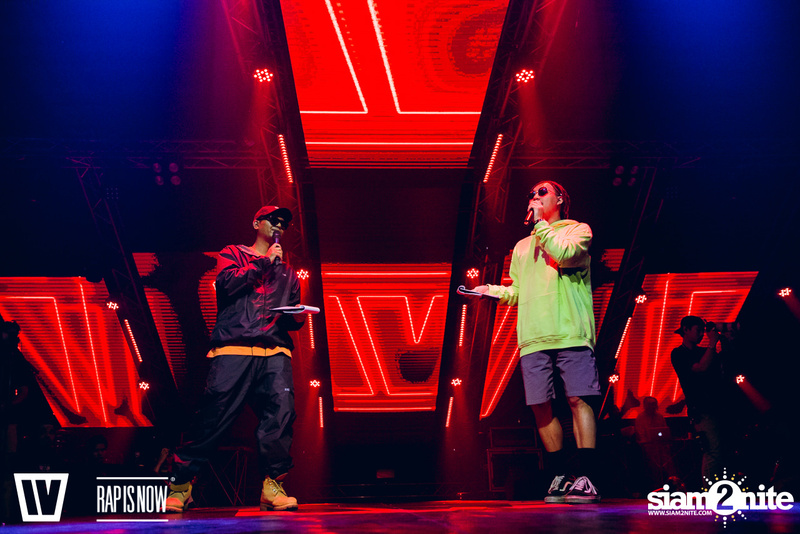 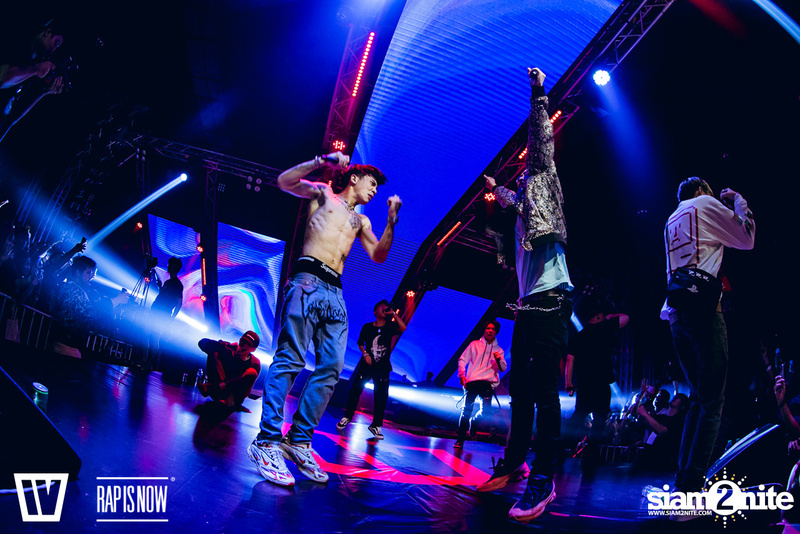 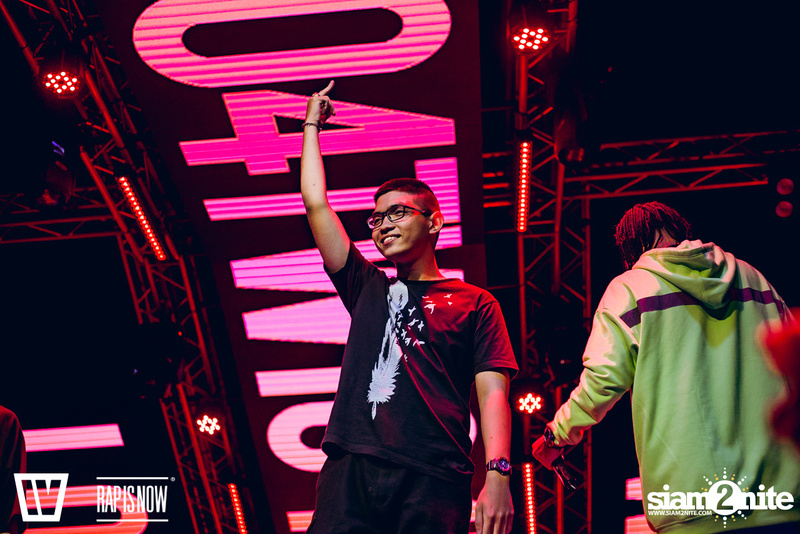 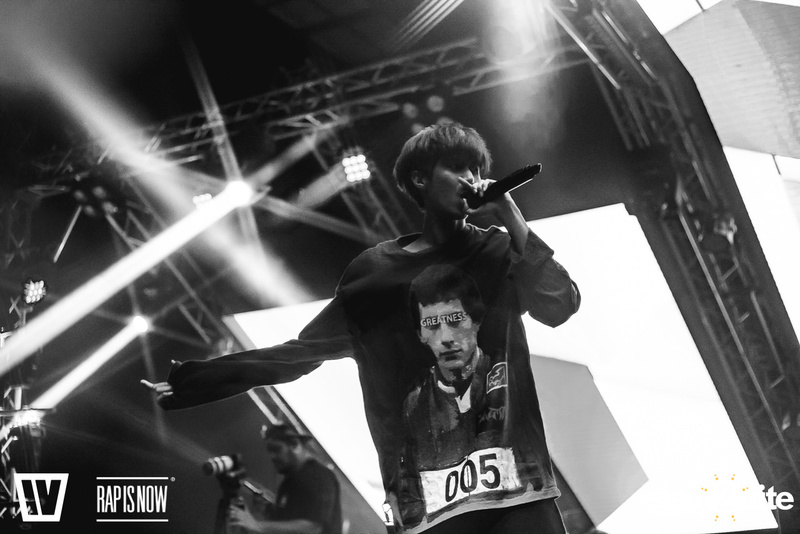 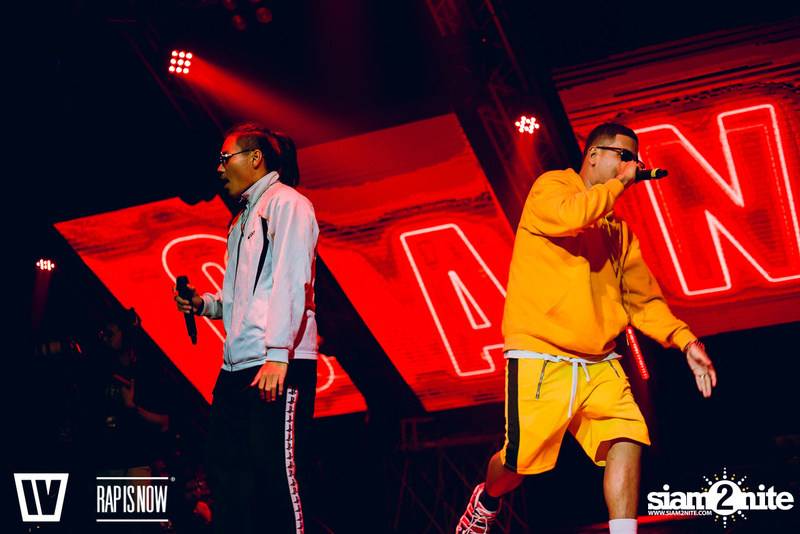 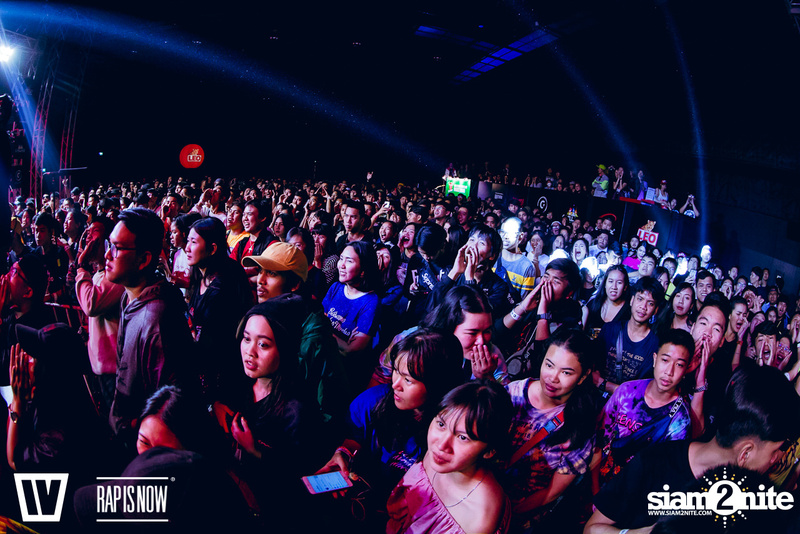 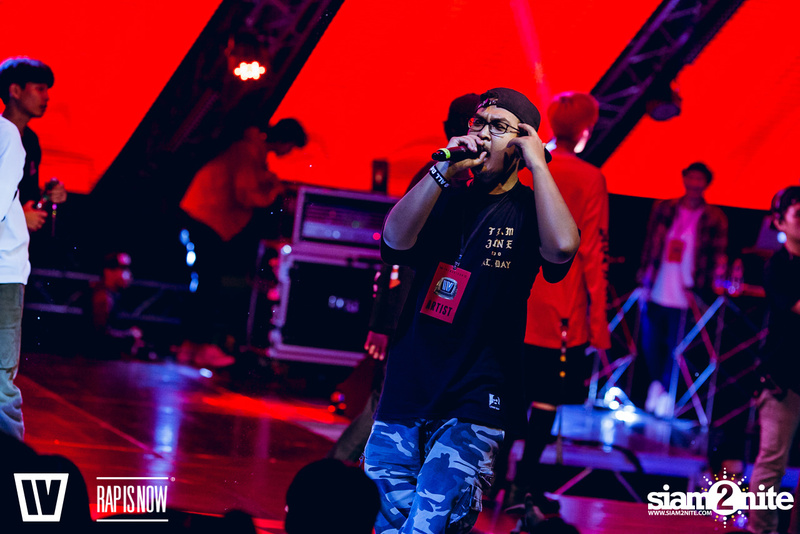 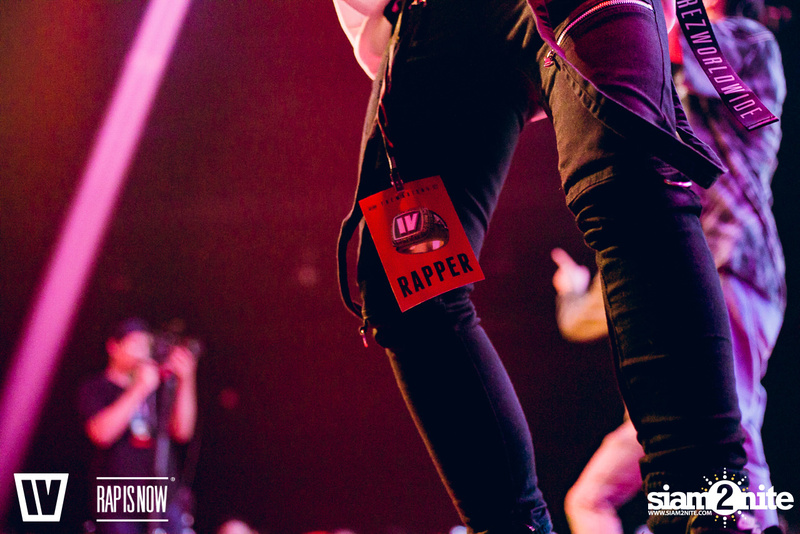 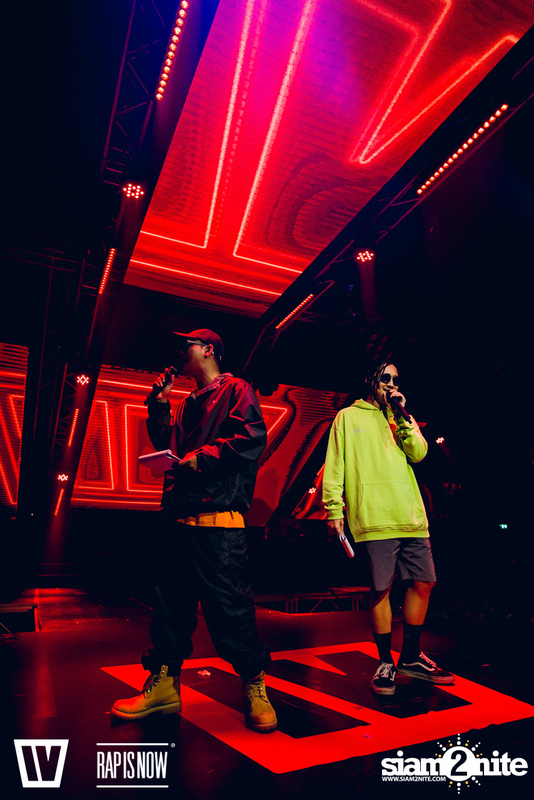 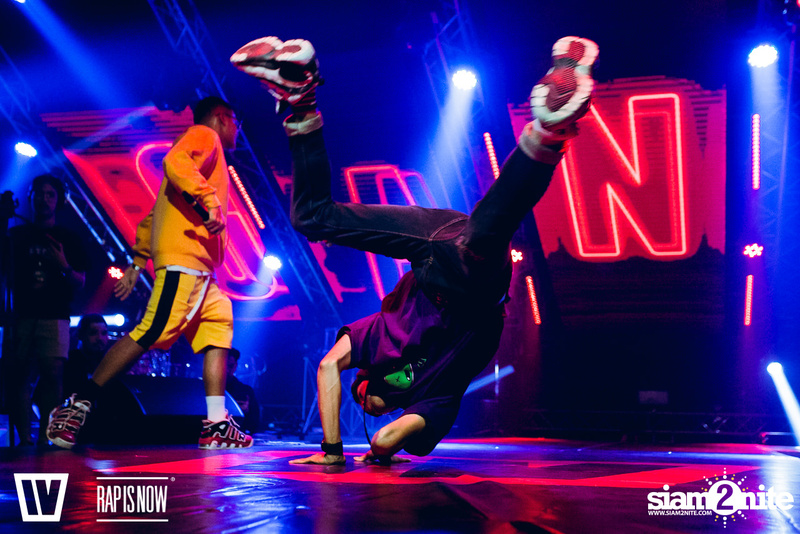 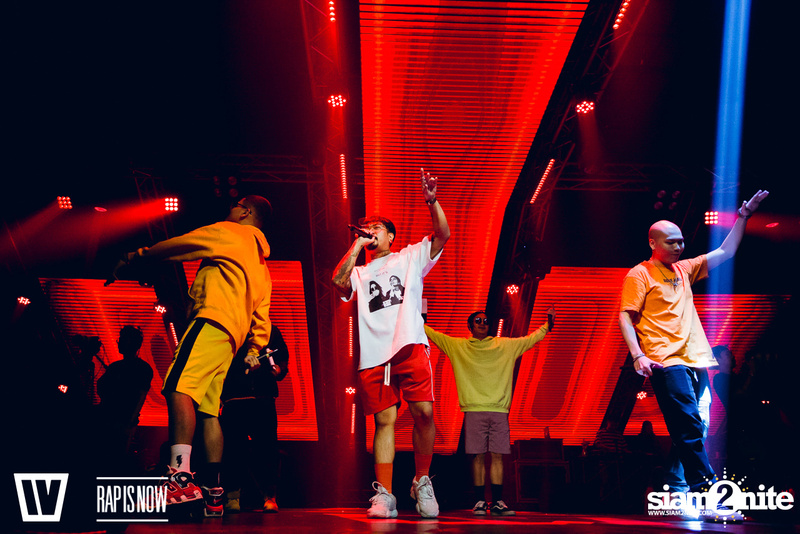 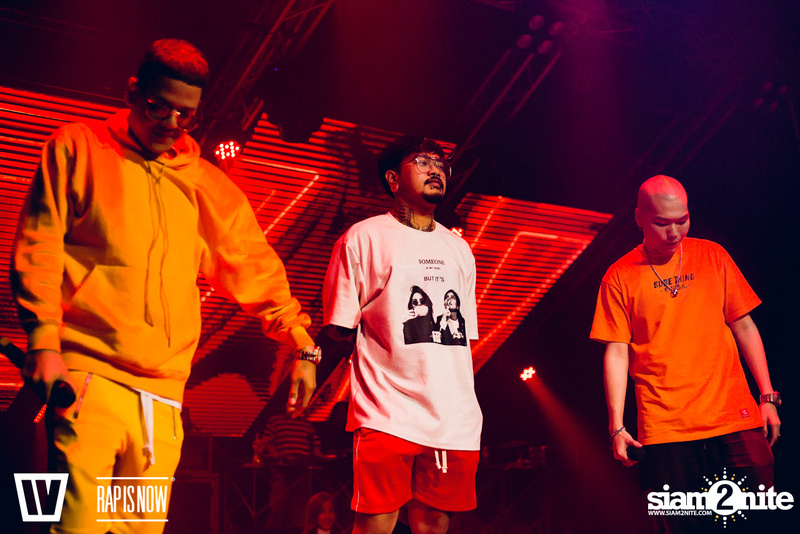 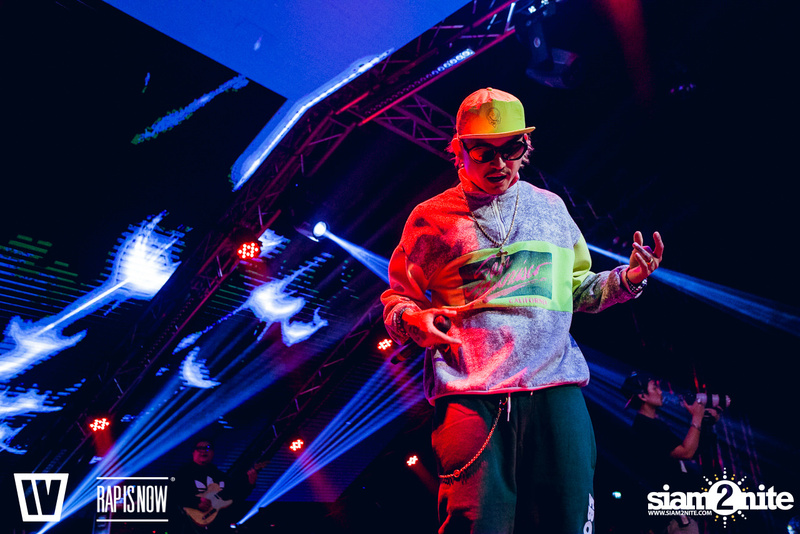 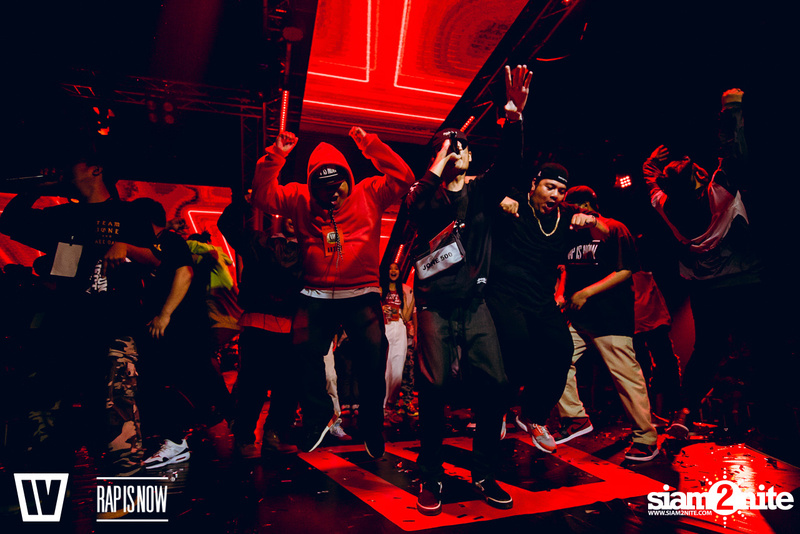 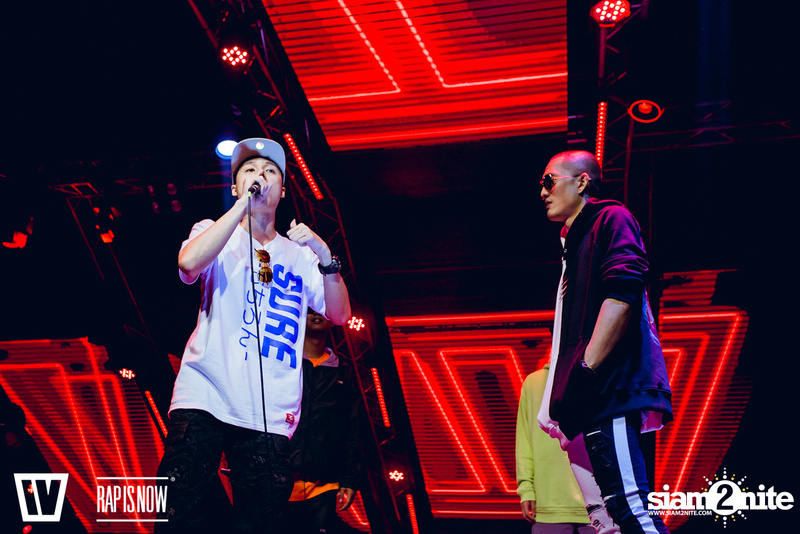 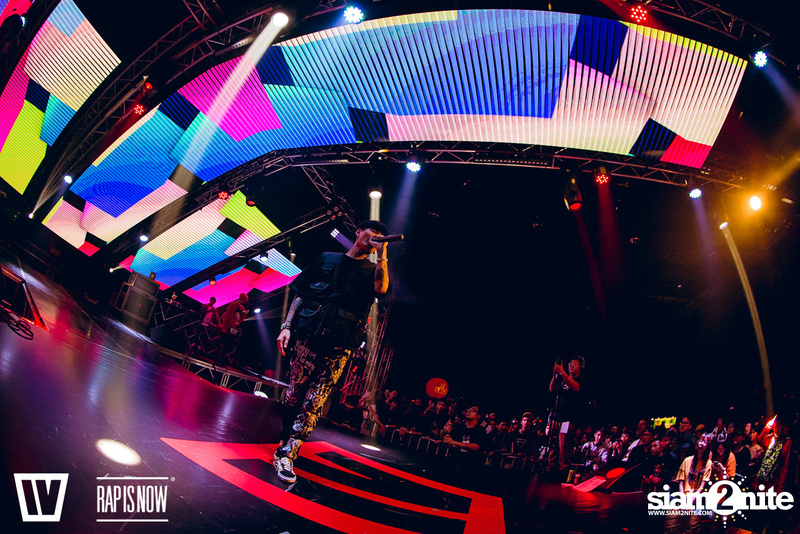 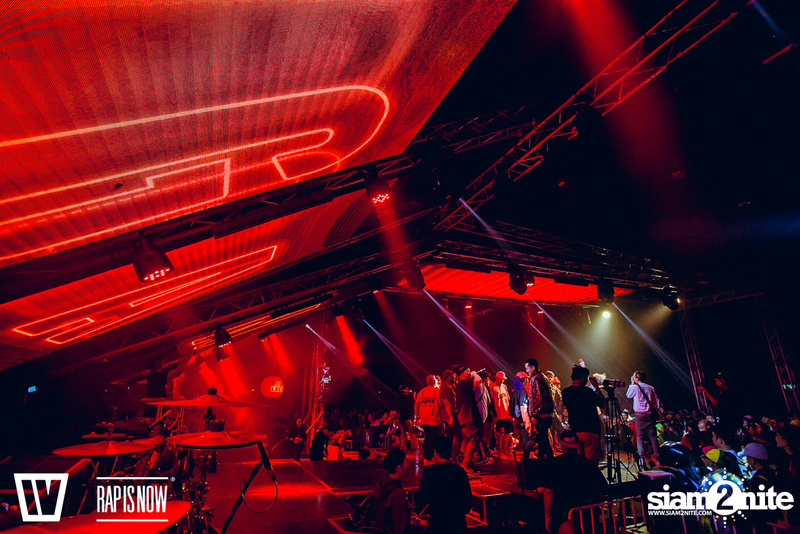 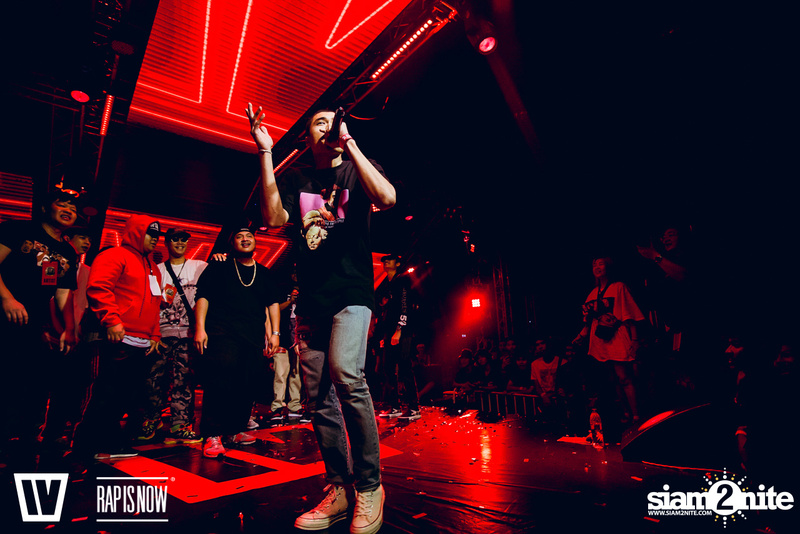 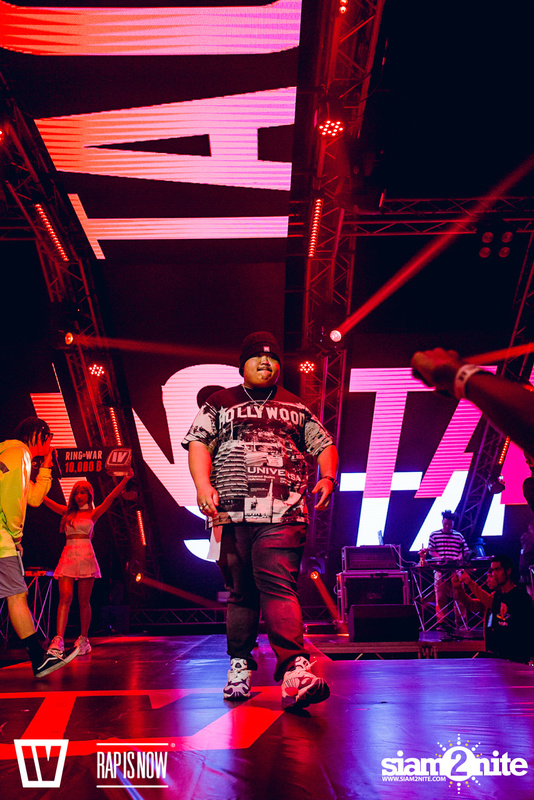 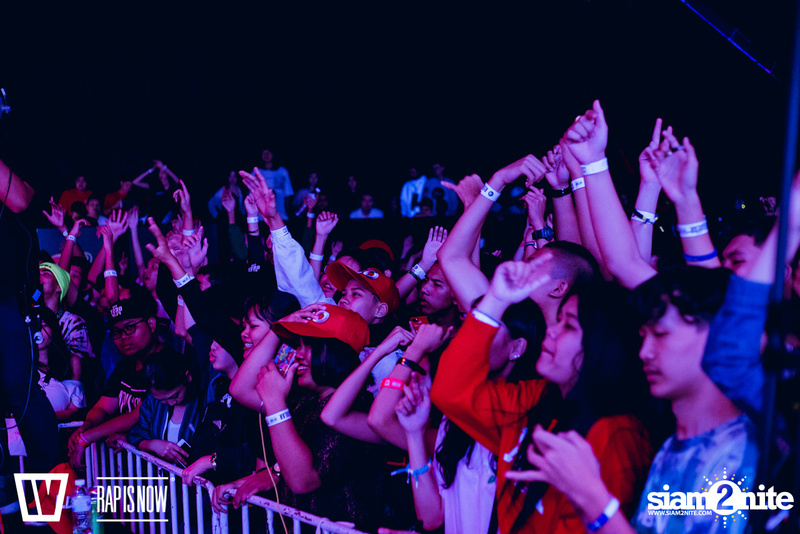 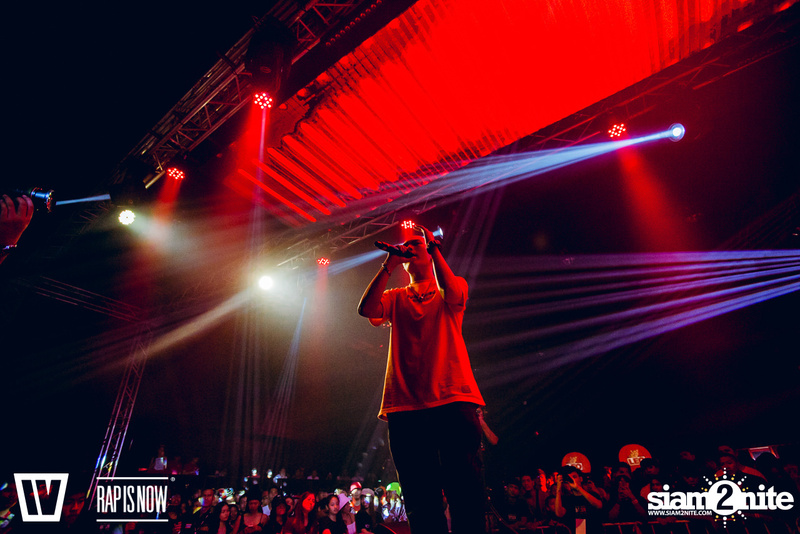 After the Rap Is Now team reviewed over 2,000 audition videos (from contenders from provinces all over Thailand), 128 selected rappers were invited to showcase their skill live on stage, on 4 stages all over Thailand. 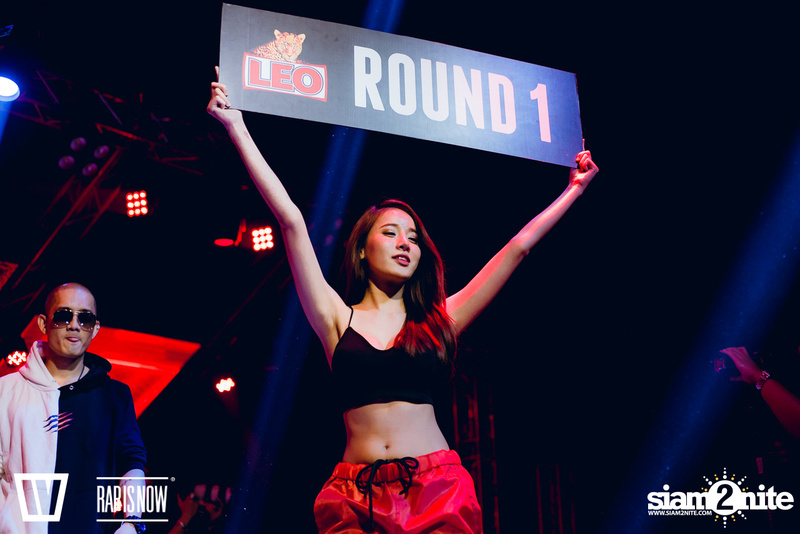 Following were two elimination rounds, shrinking the number of competitors down to 4. 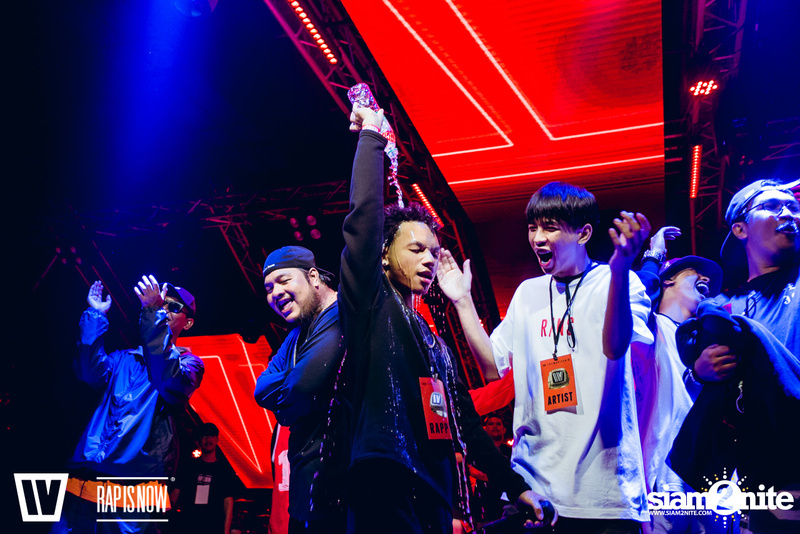 The remaining 4 rappers will battle for the champion title in the final round called "TWIO4 : 4REAL". 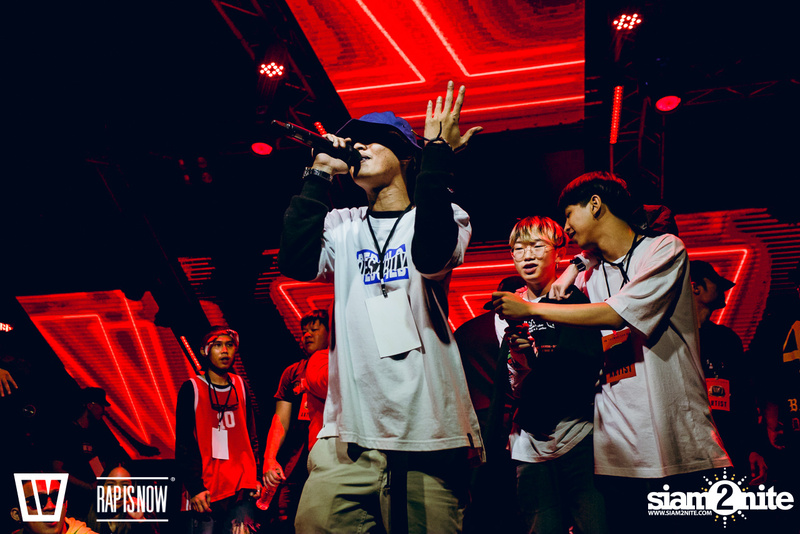 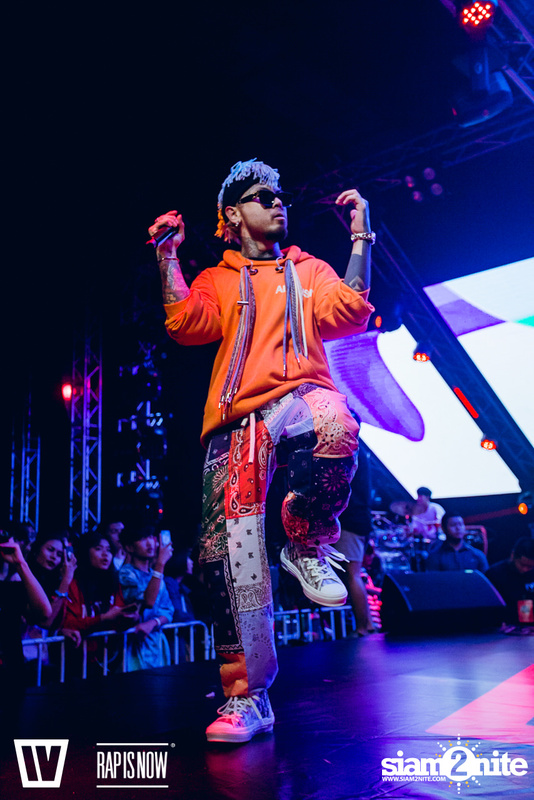 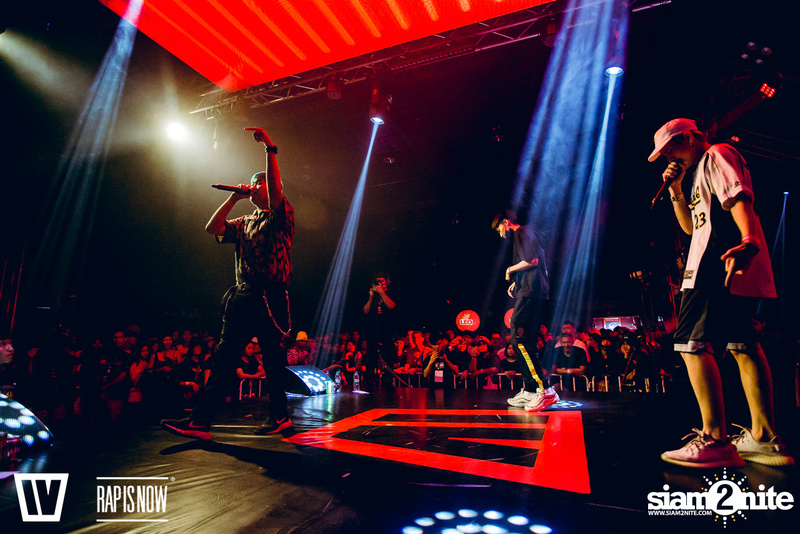 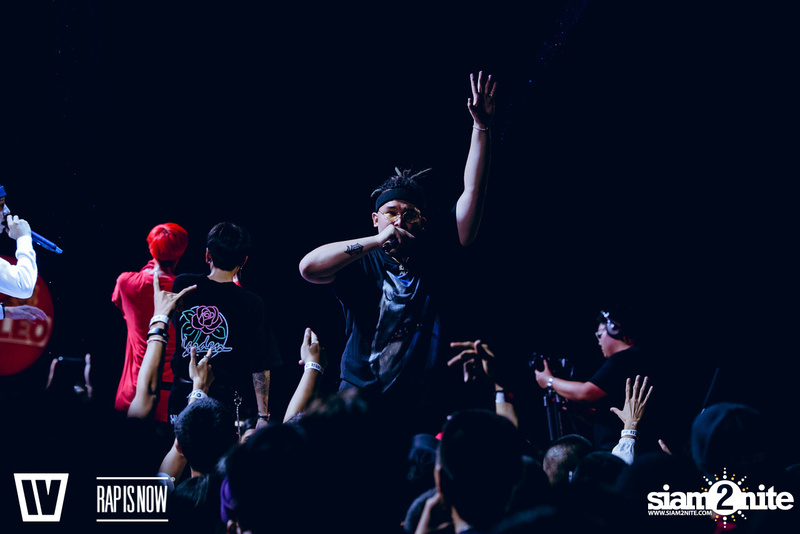 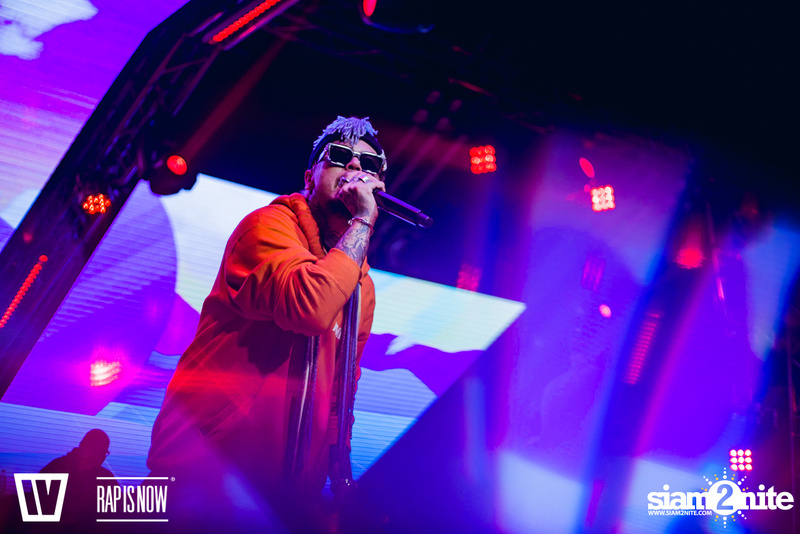 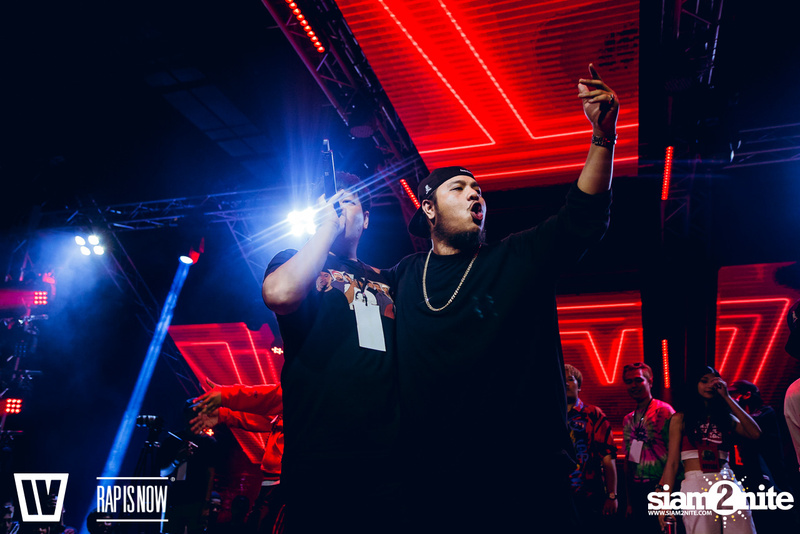 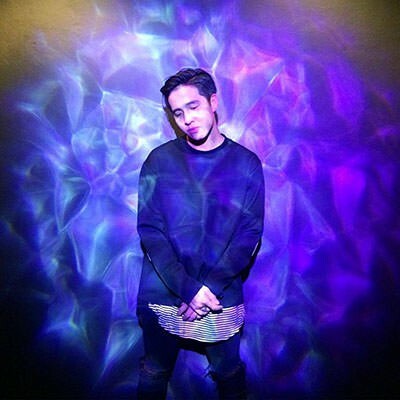 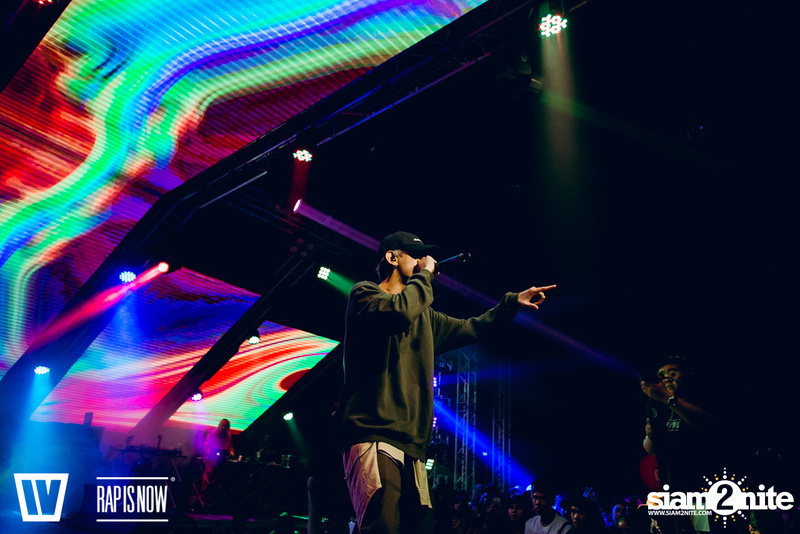 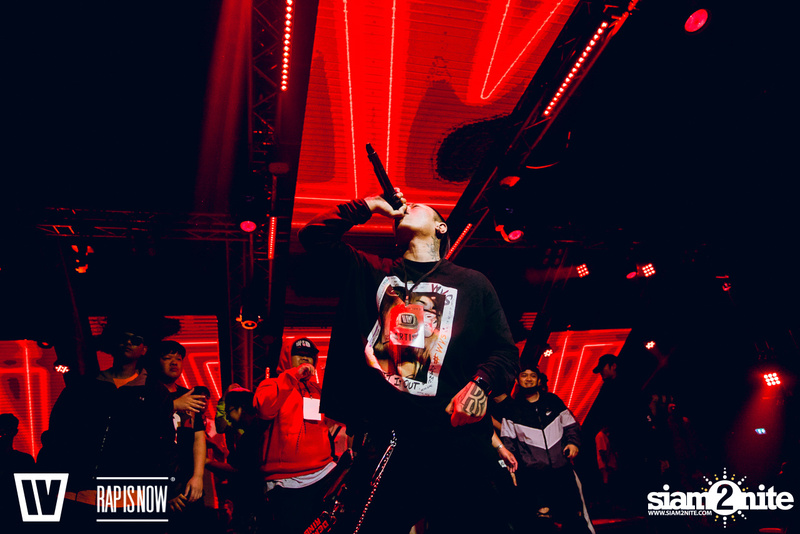 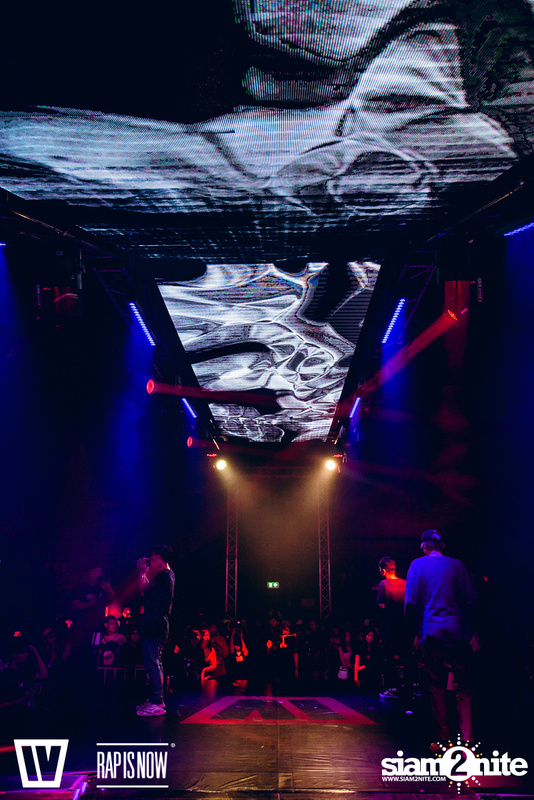 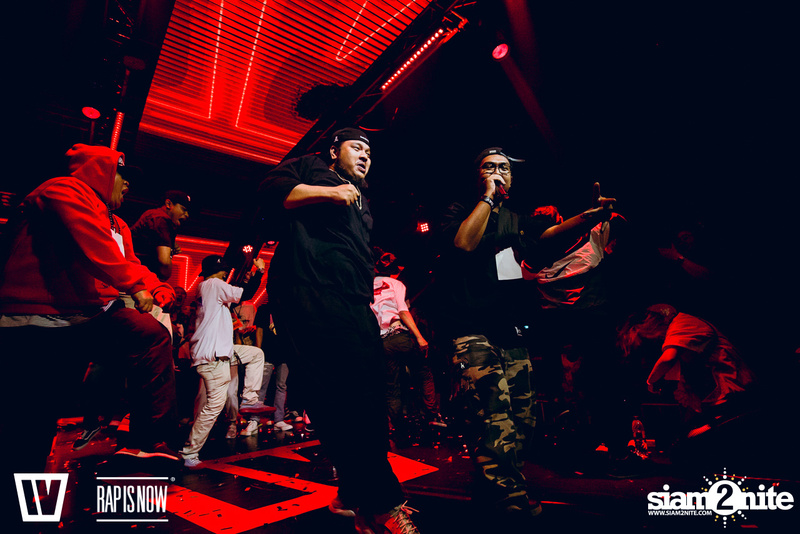 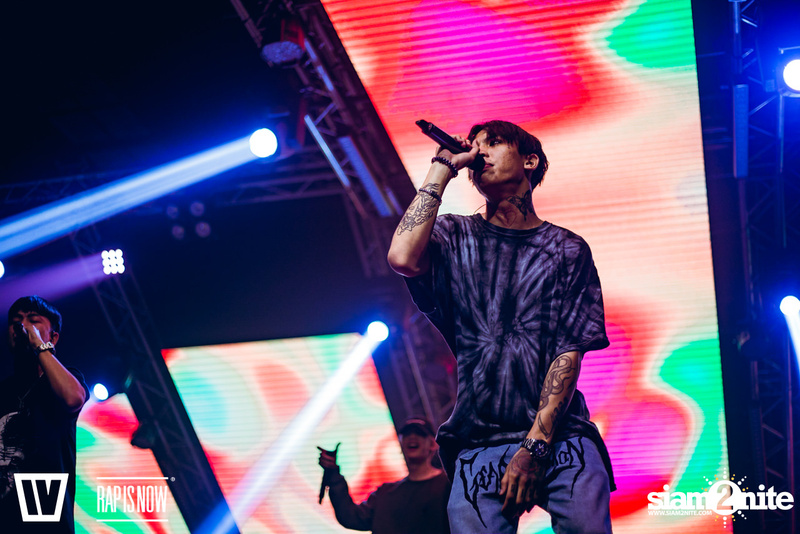 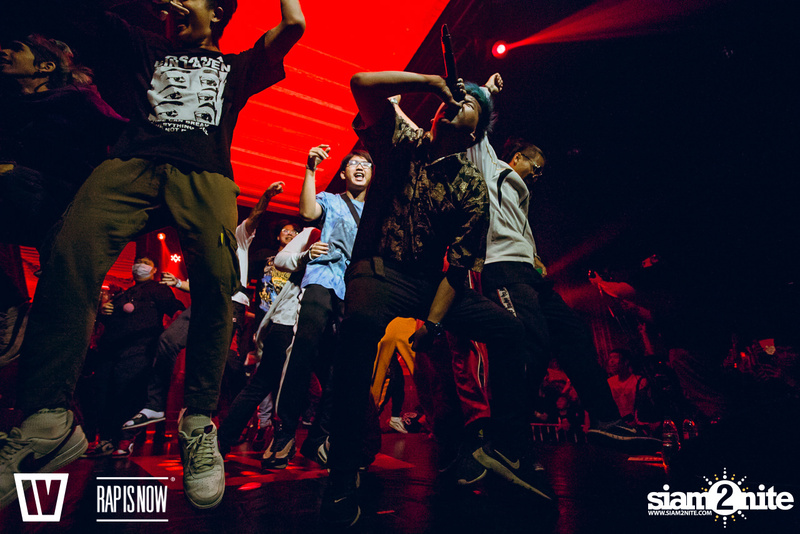 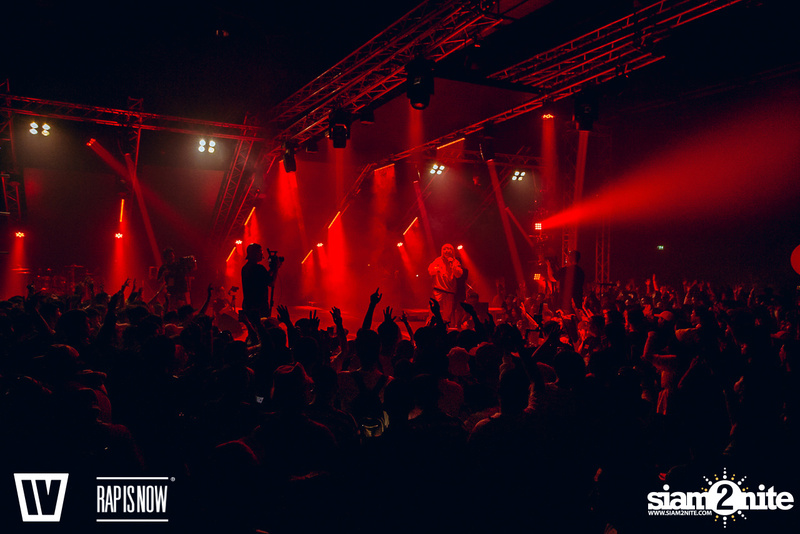 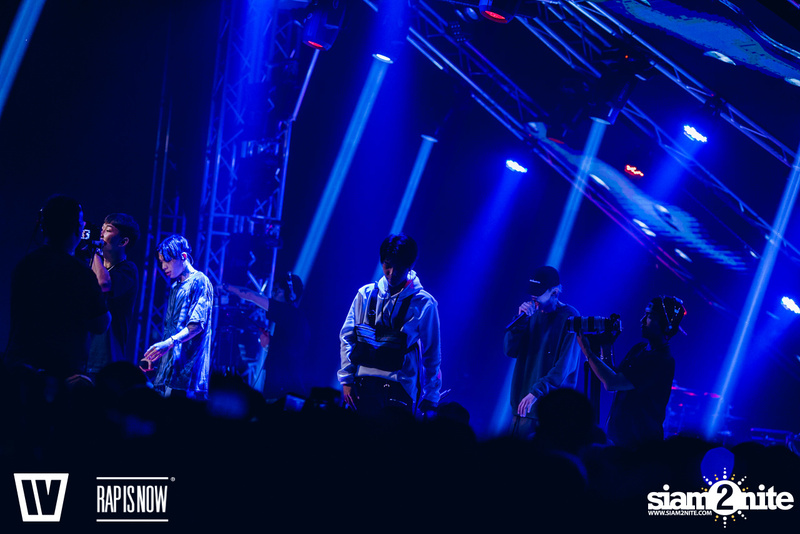 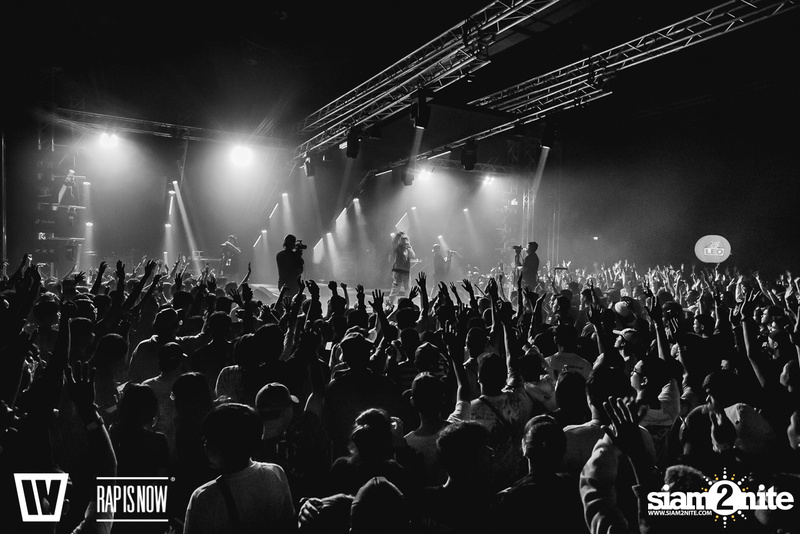 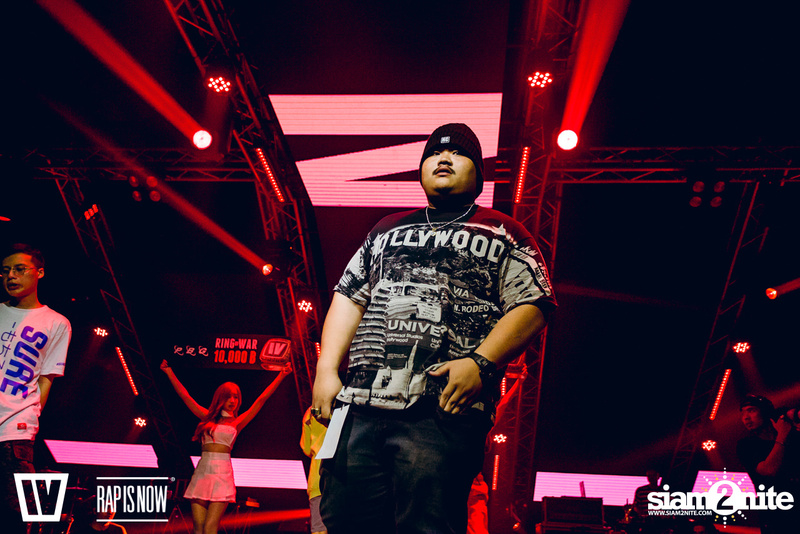 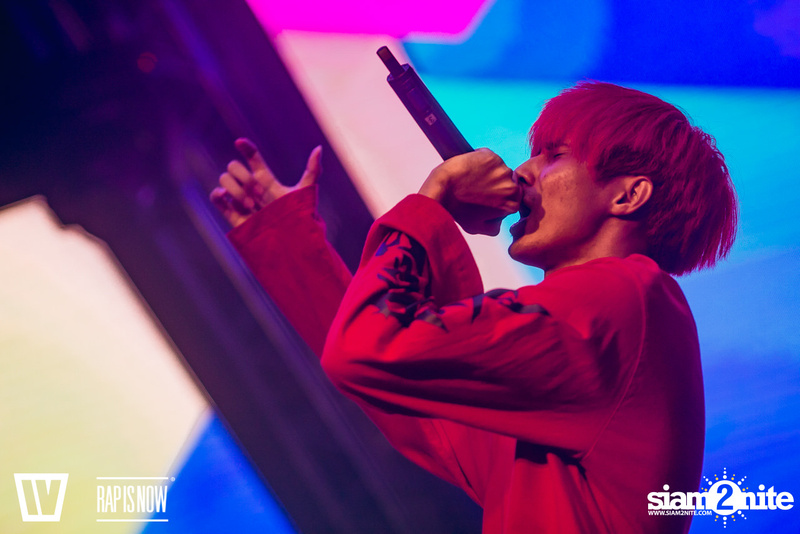 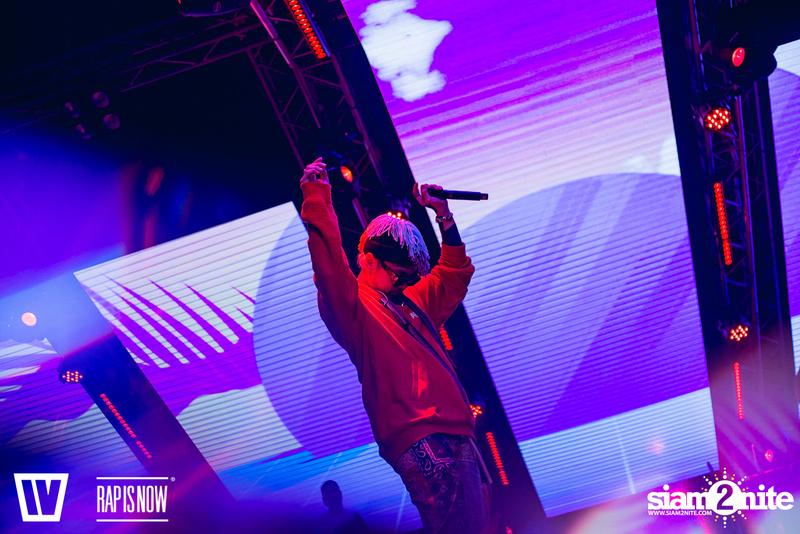 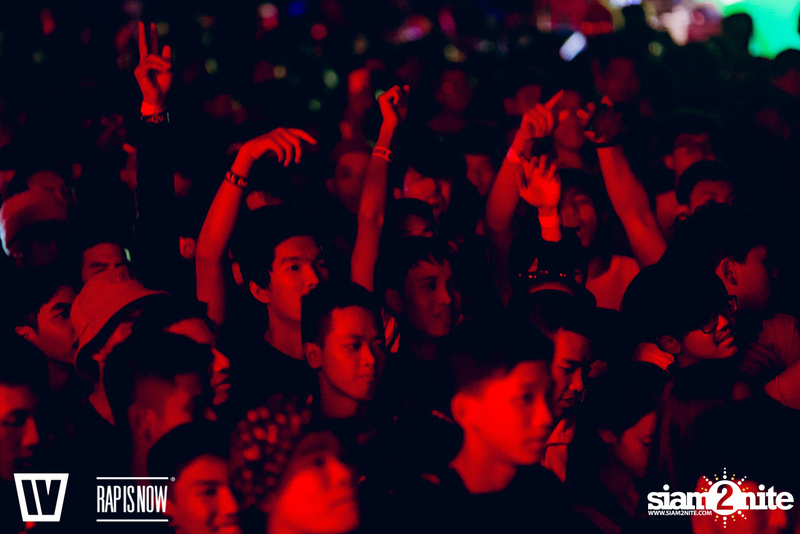 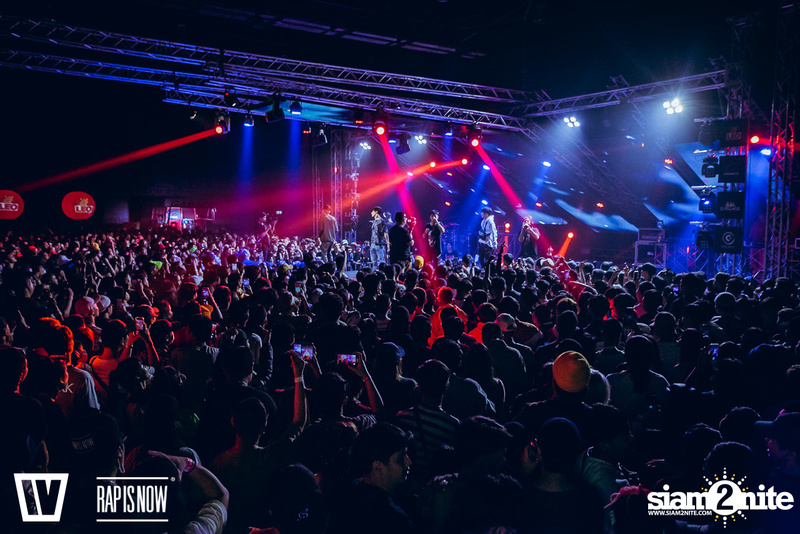 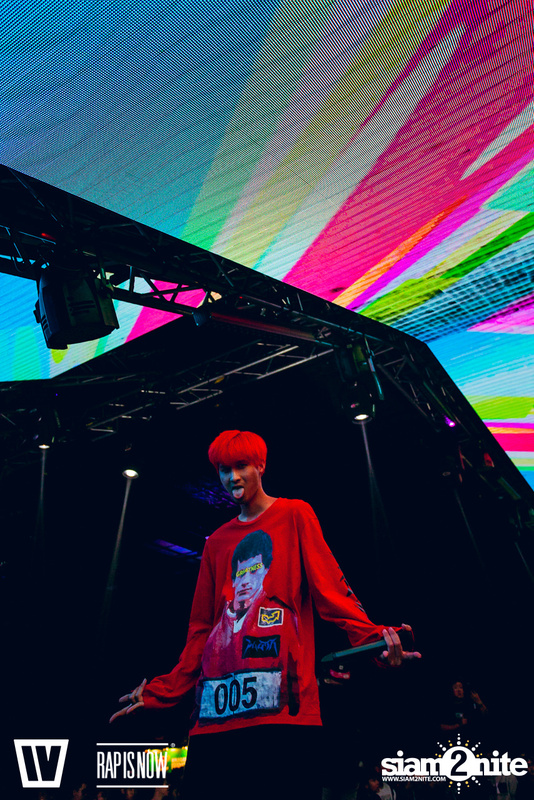 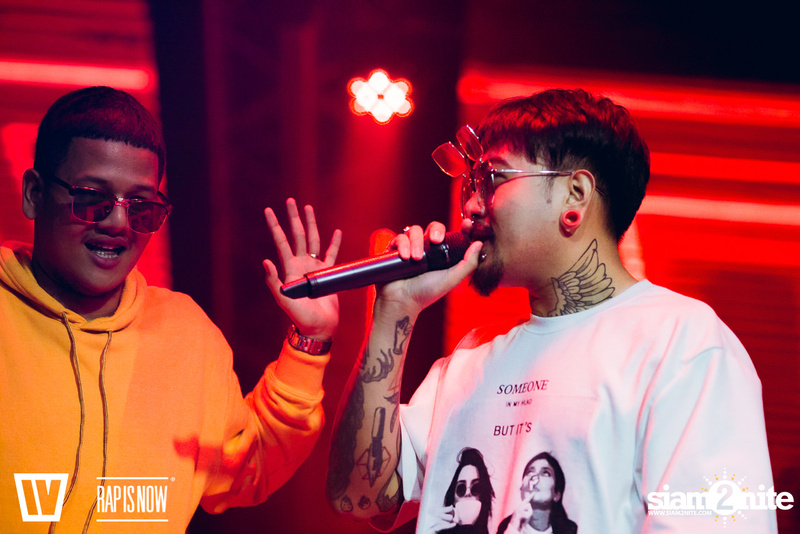 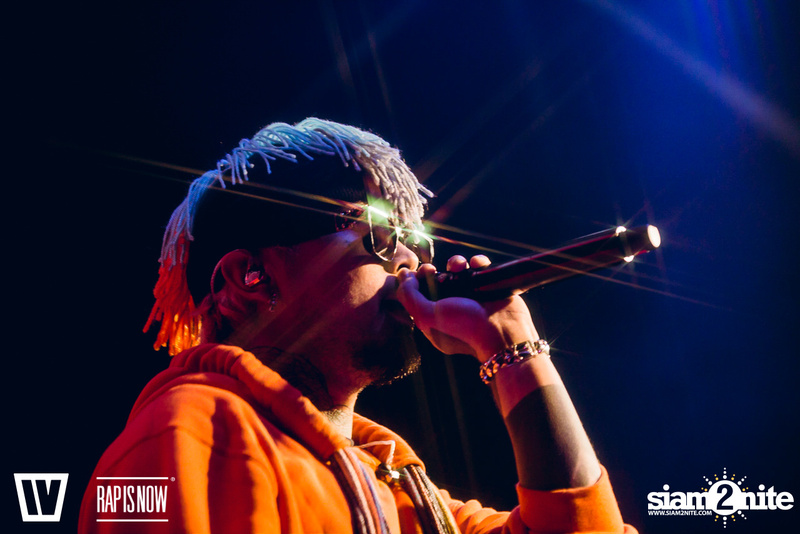 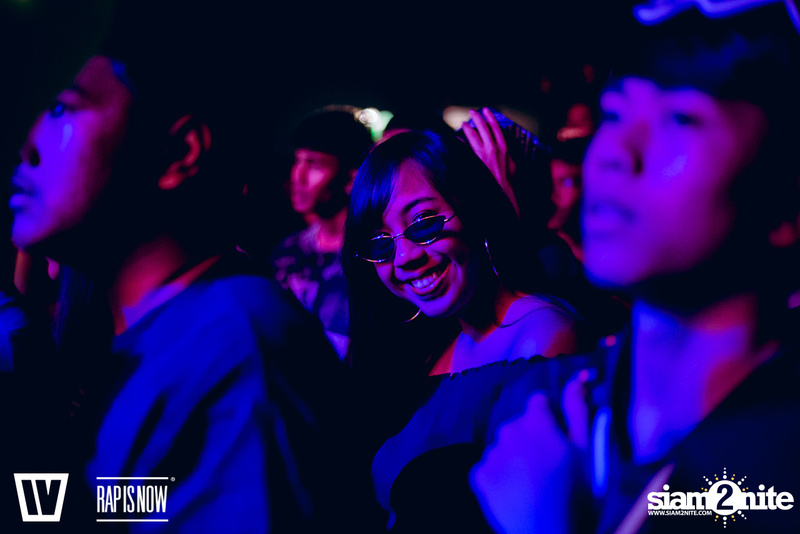 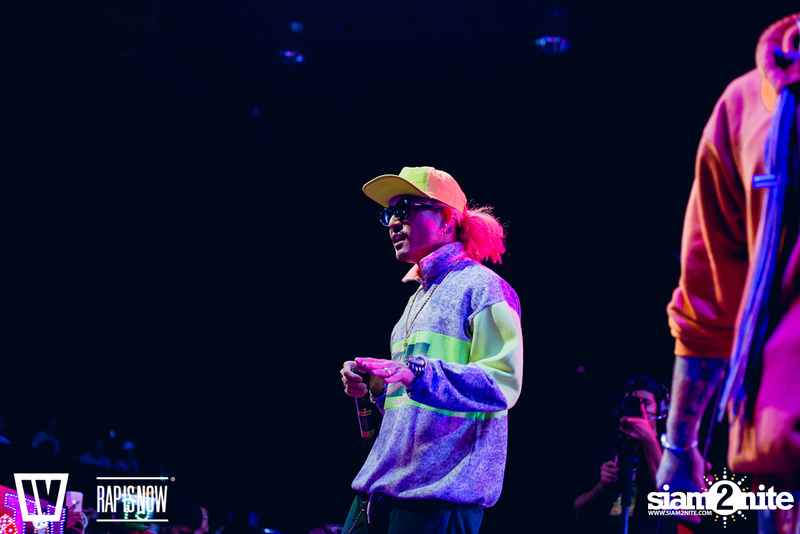 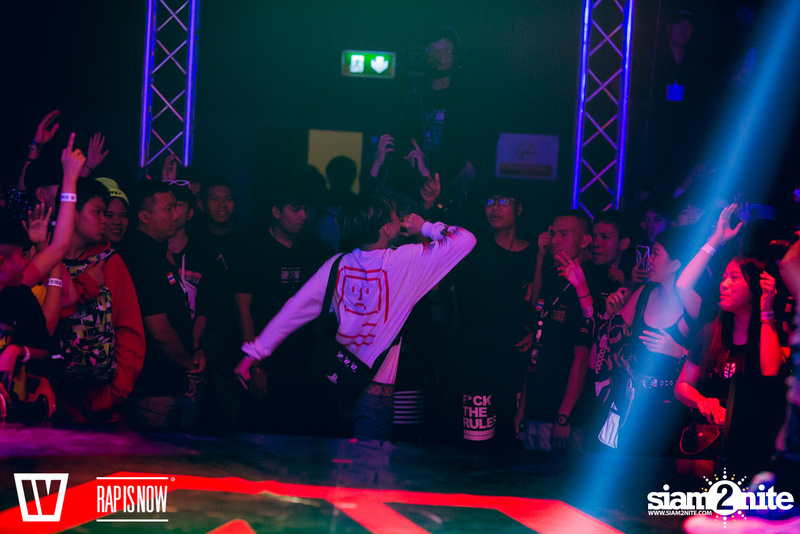 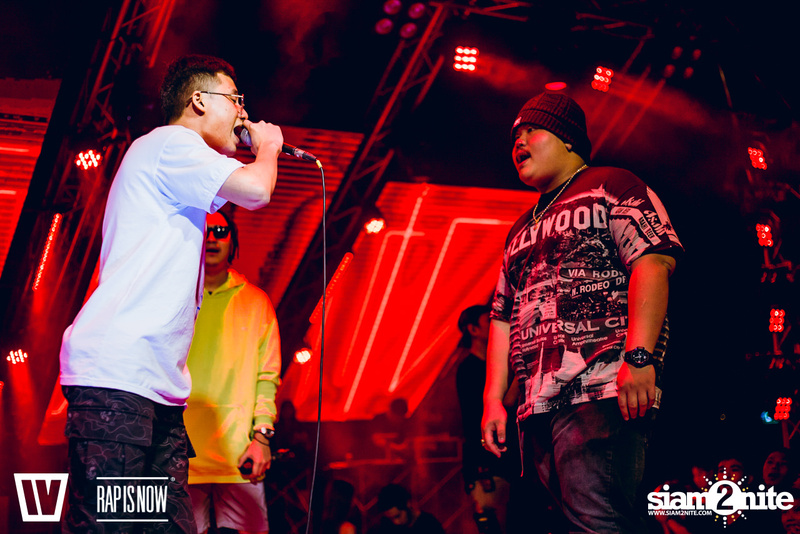 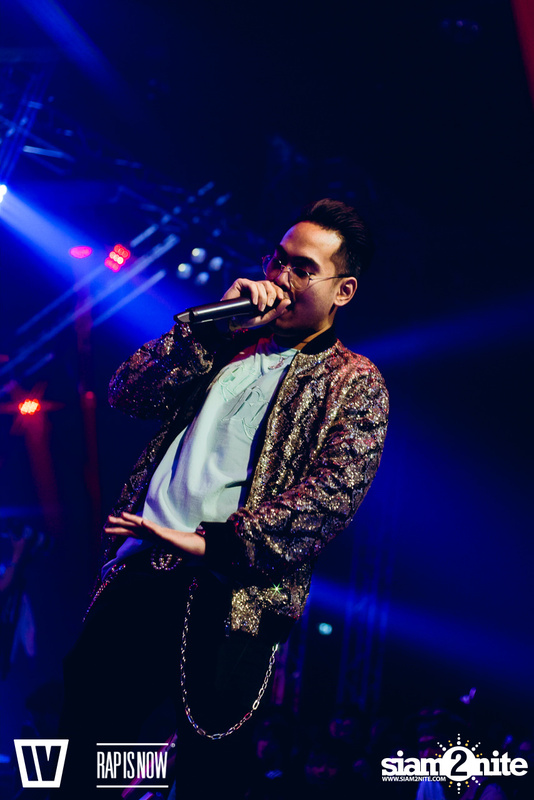 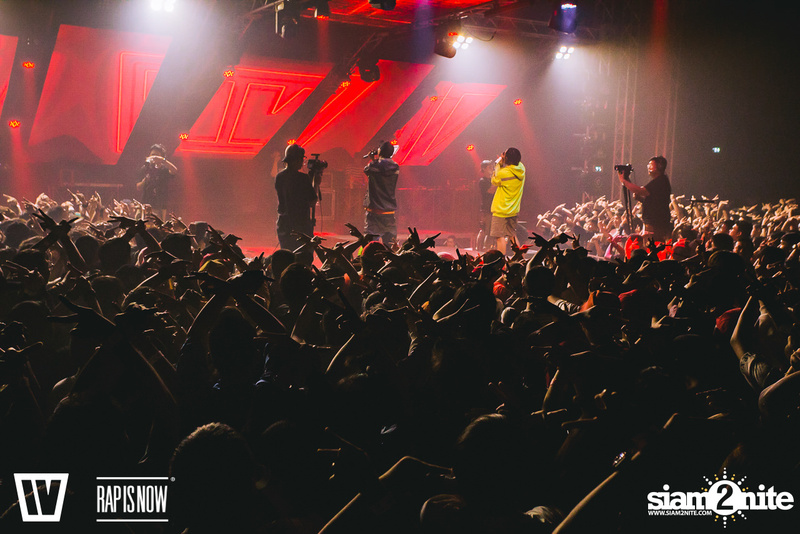 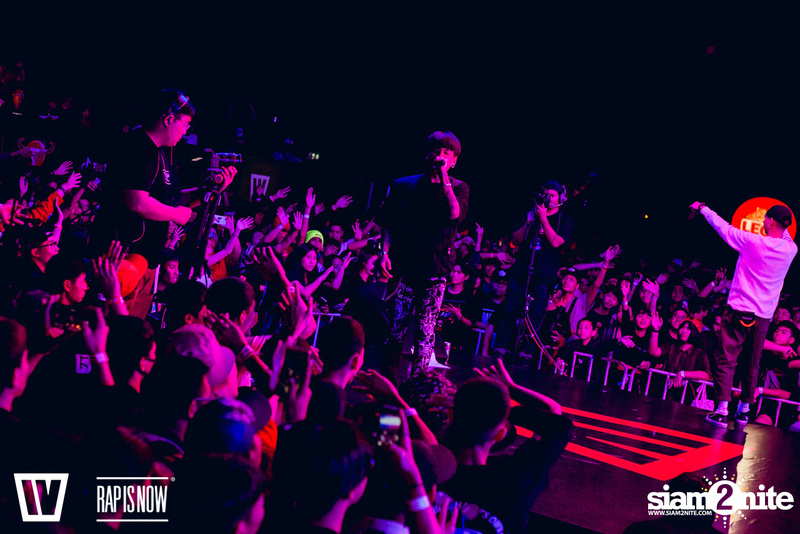 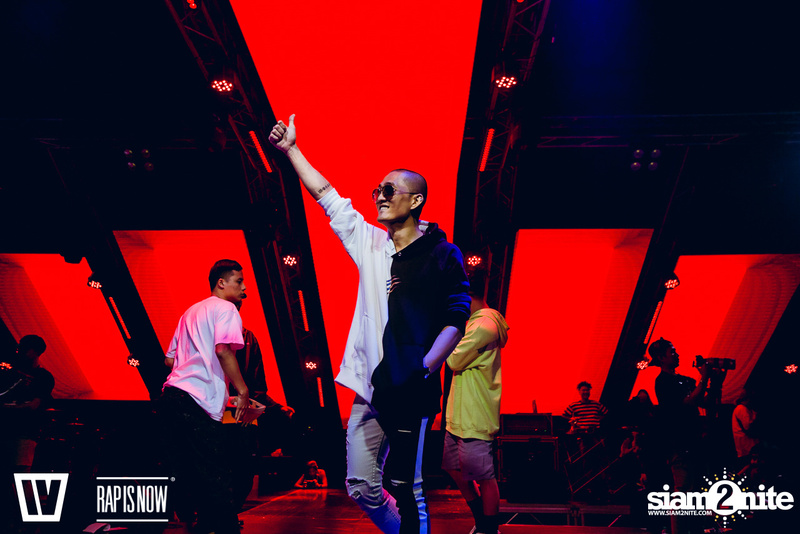 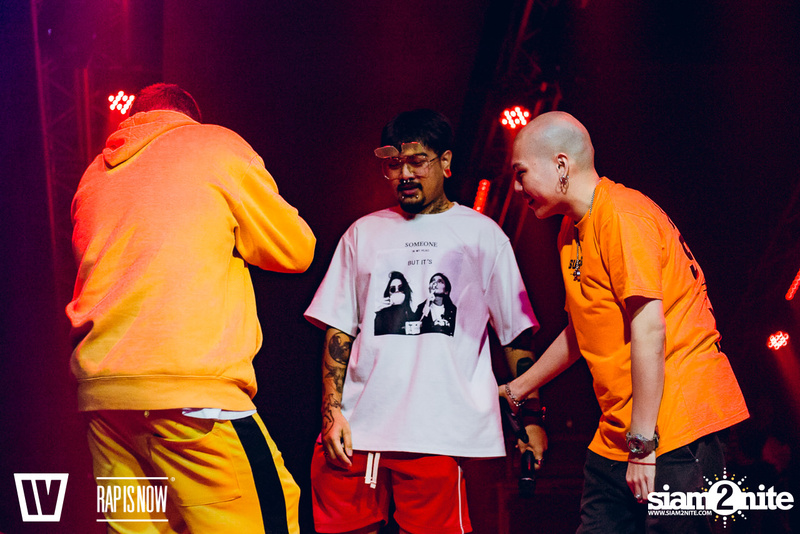 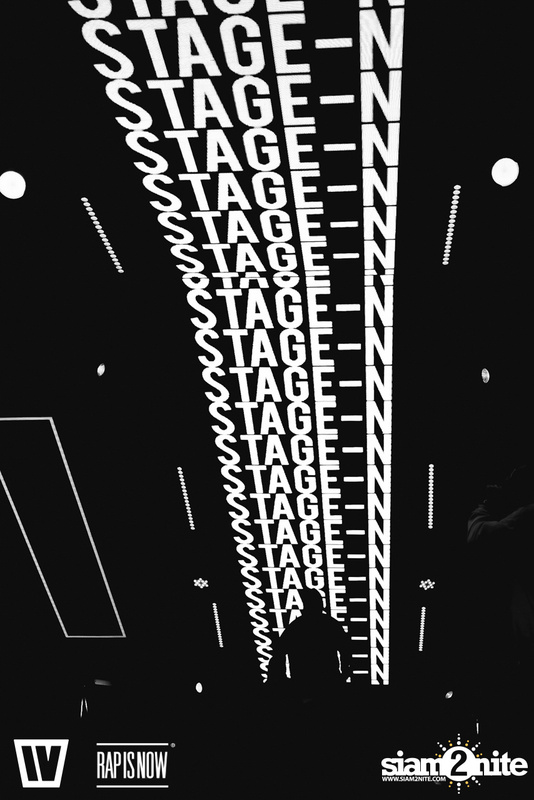 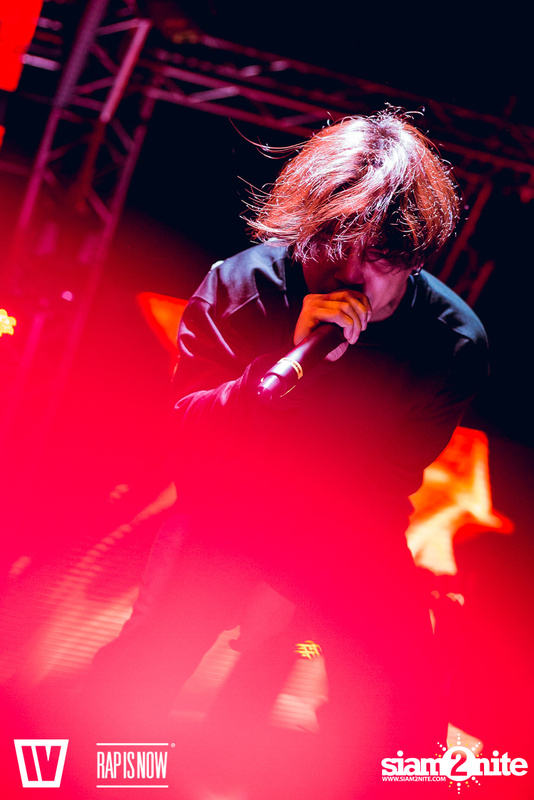 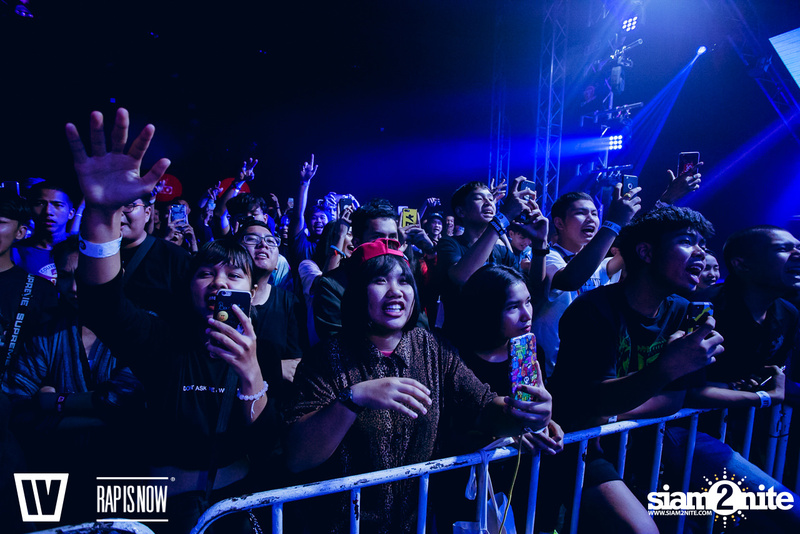 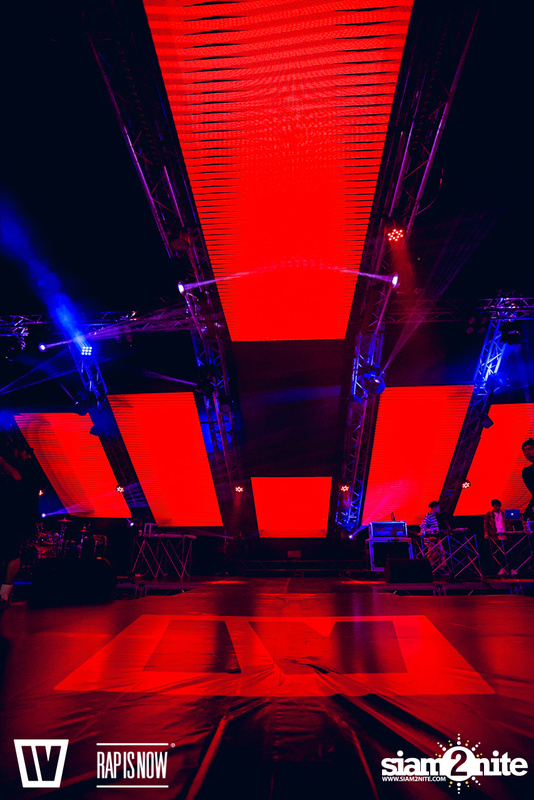 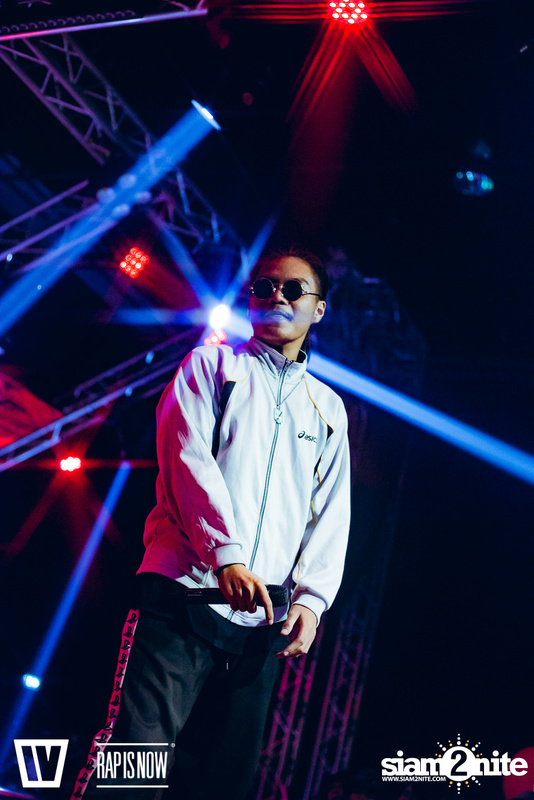 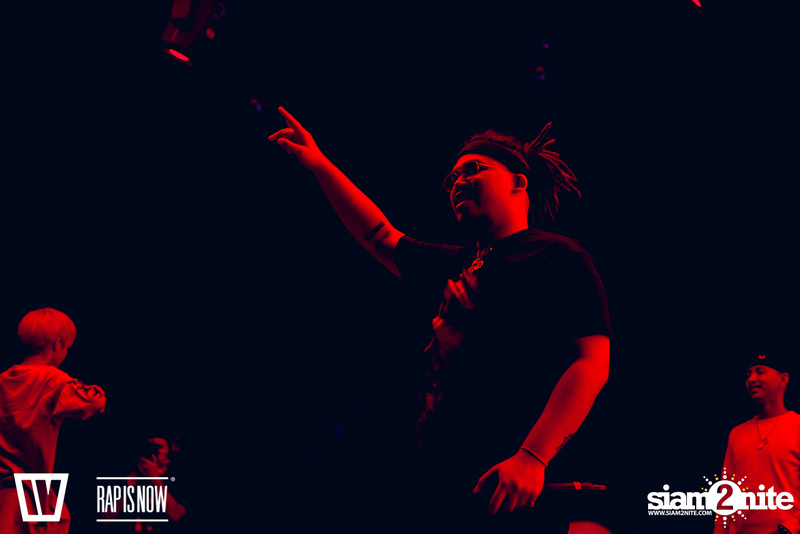 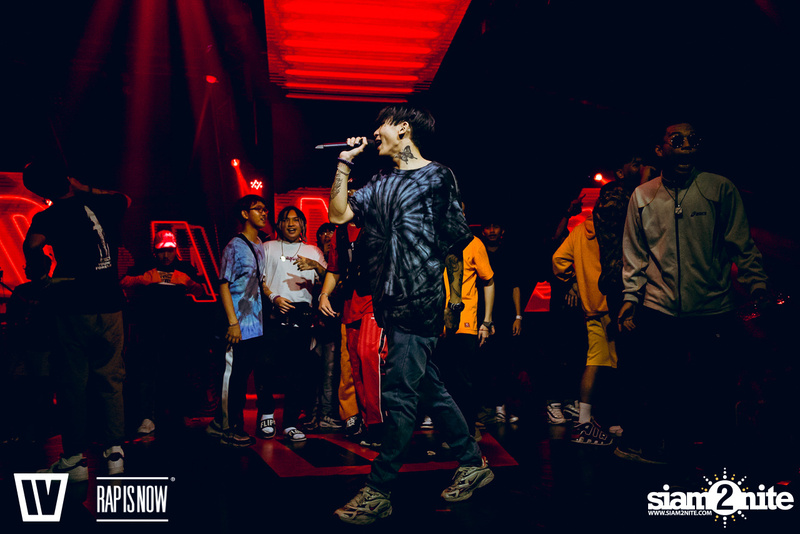 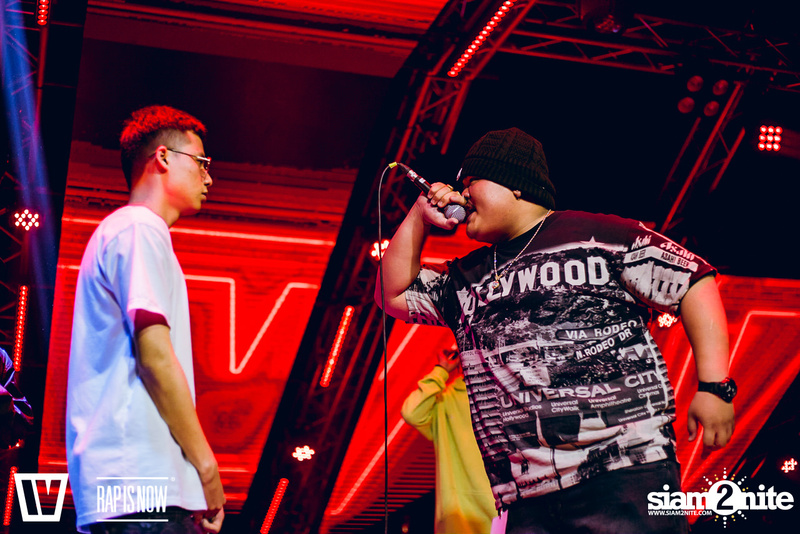 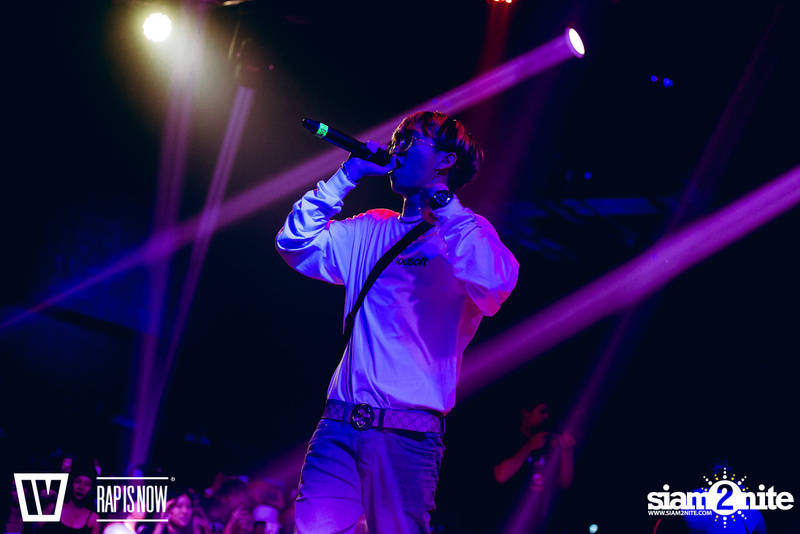 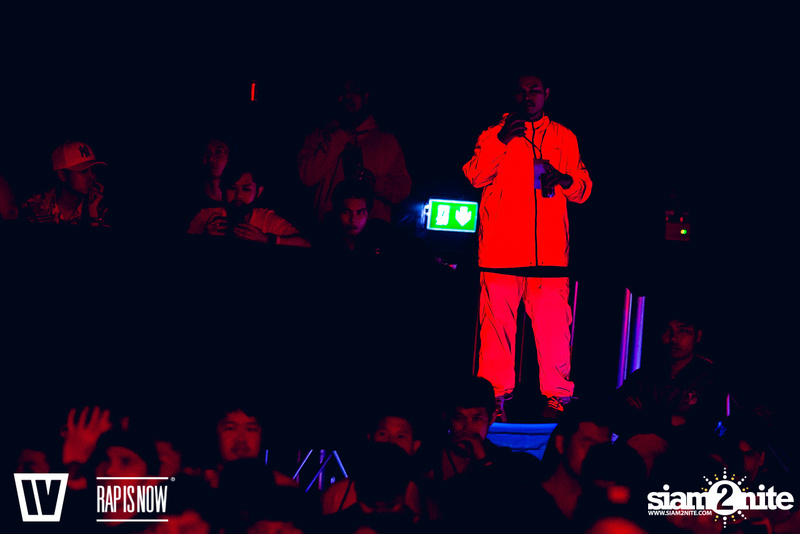 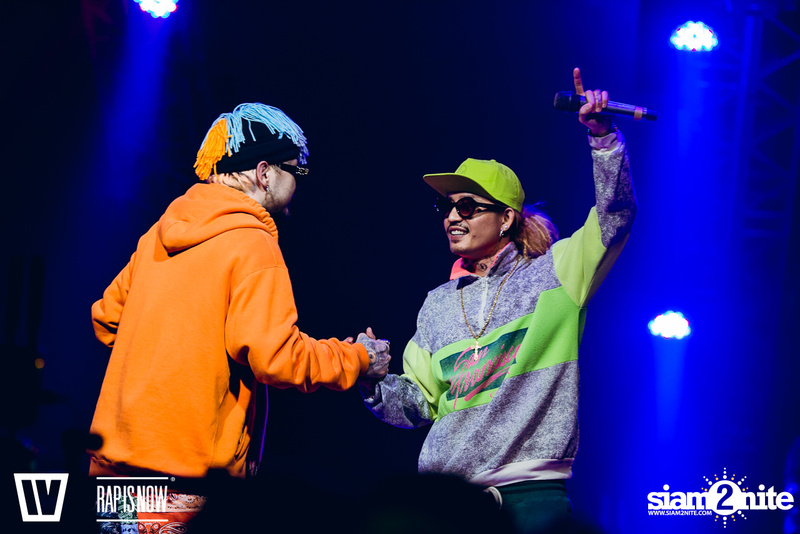 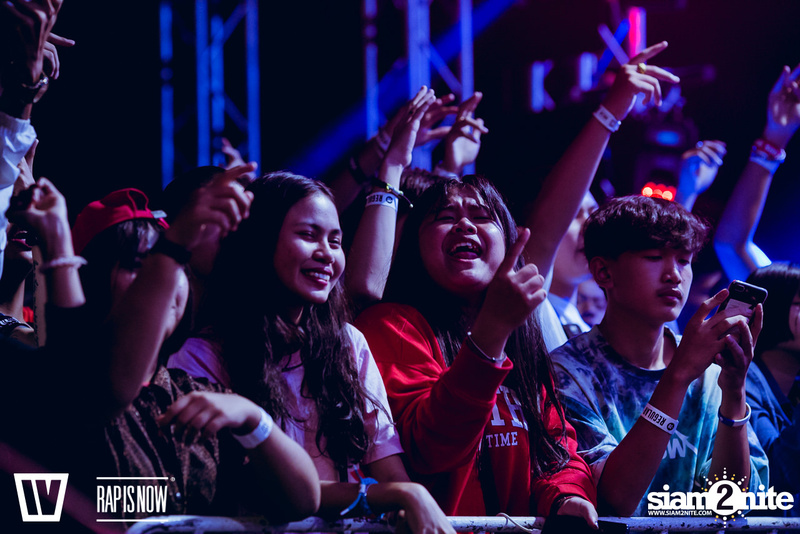 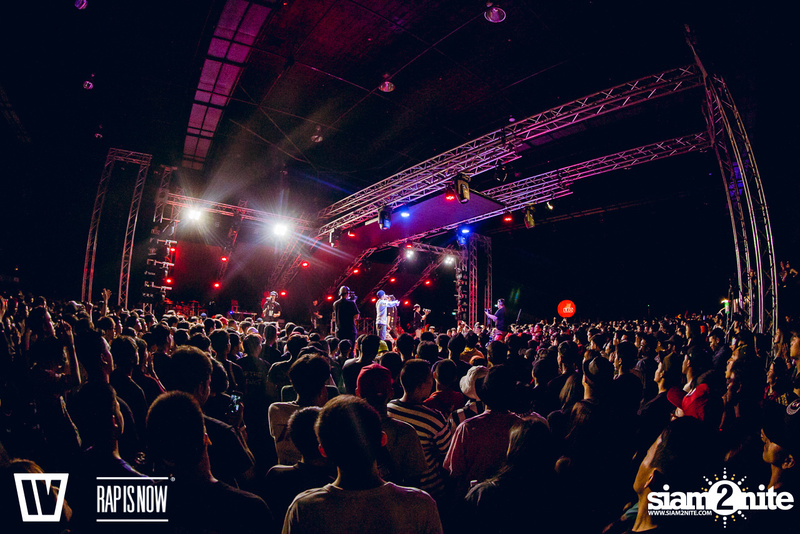 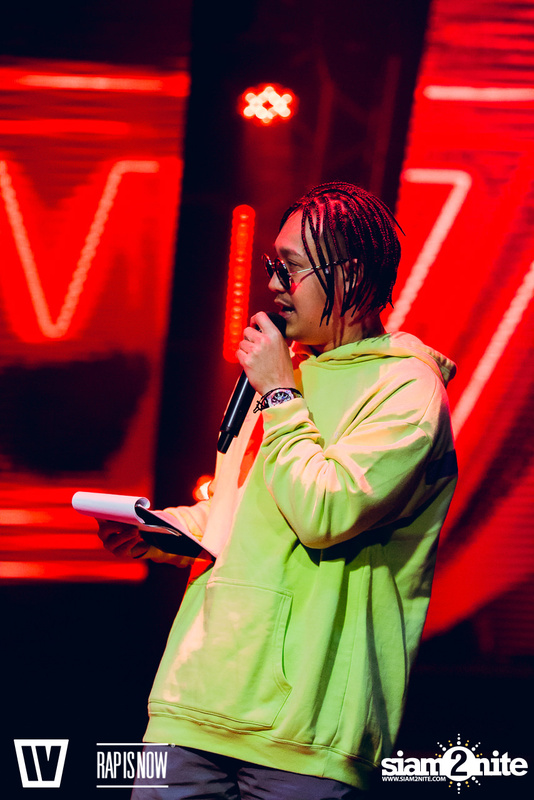 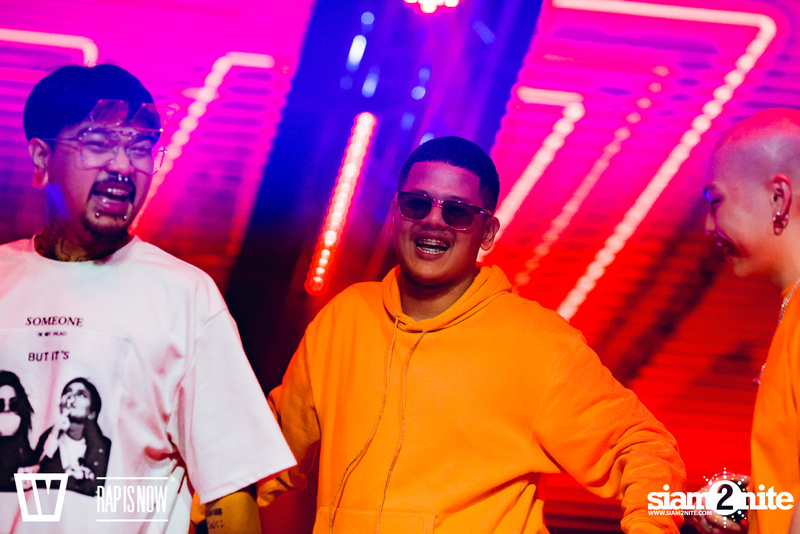 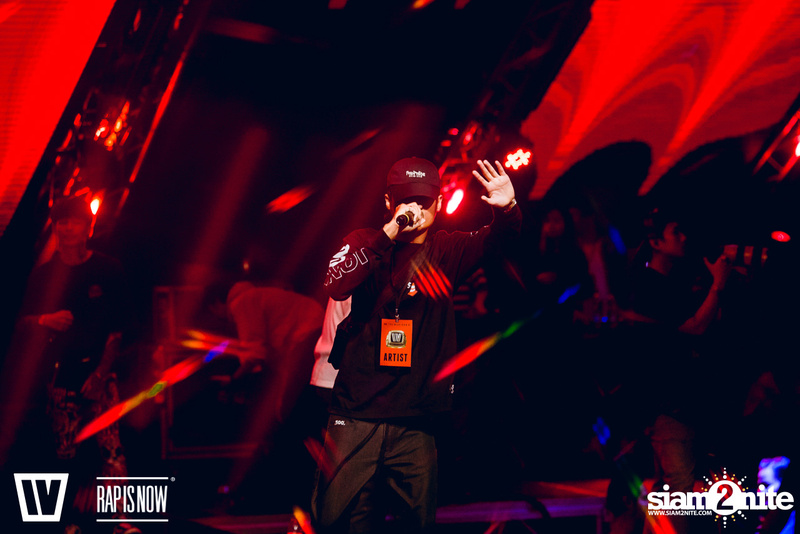 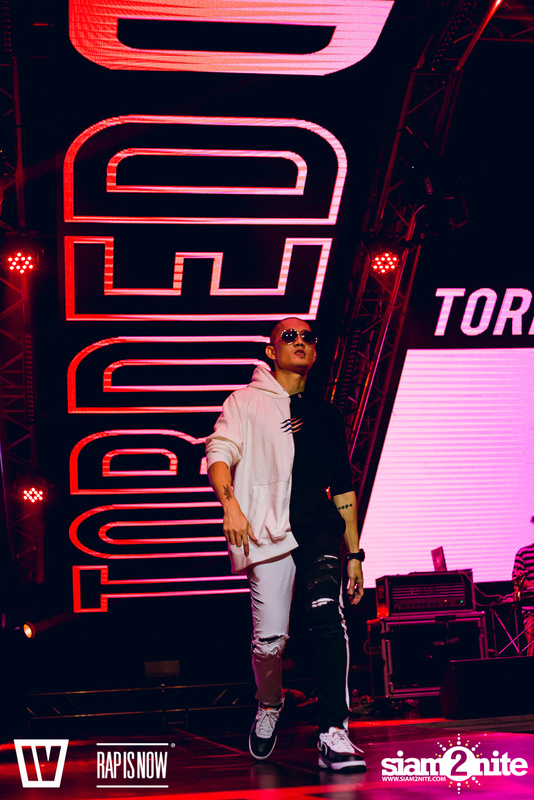 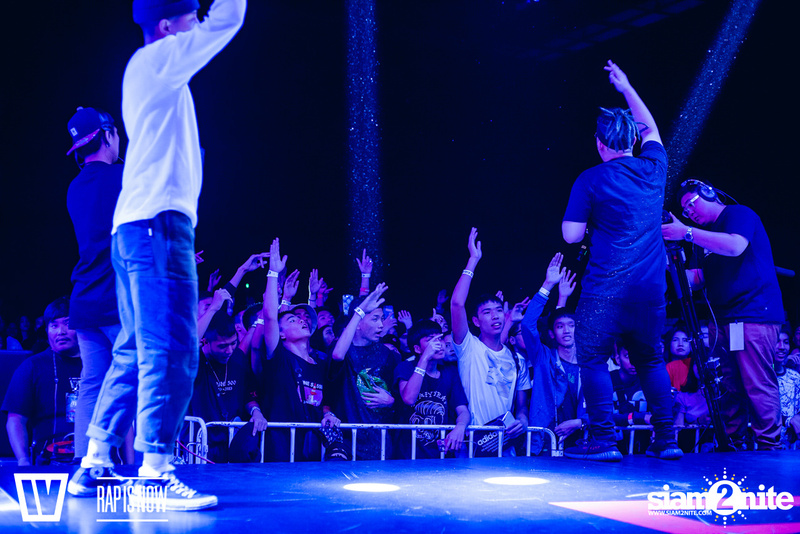 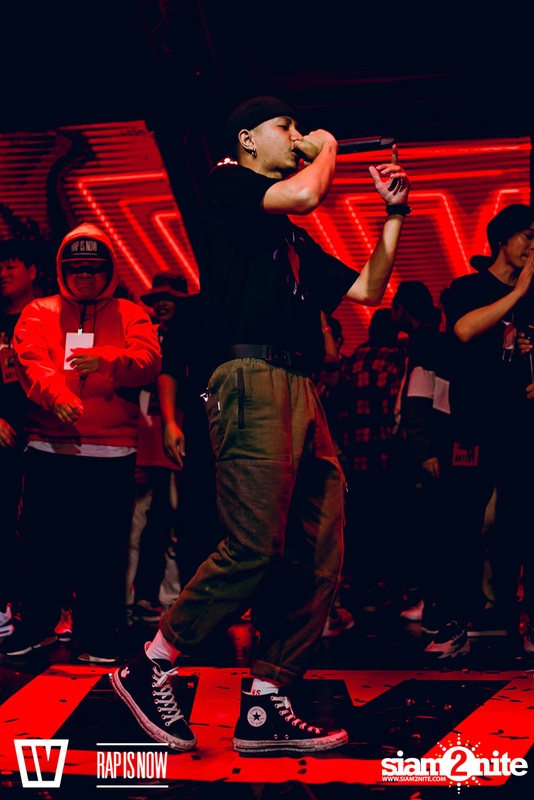 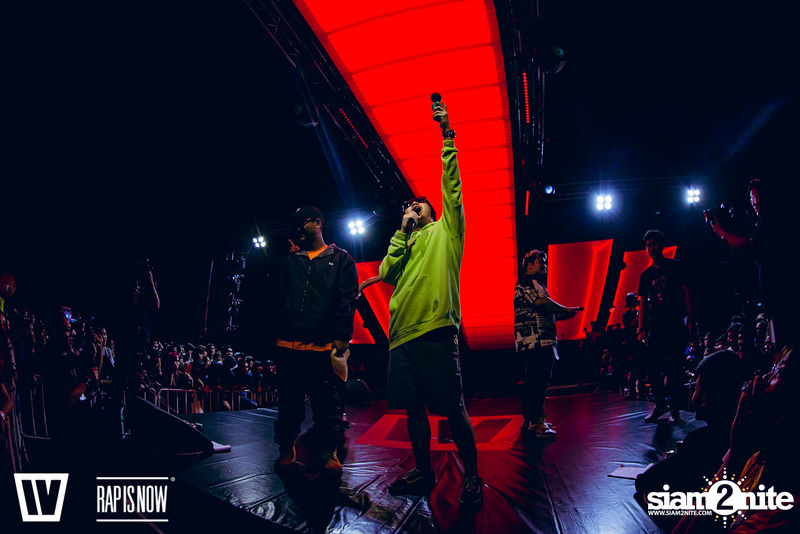 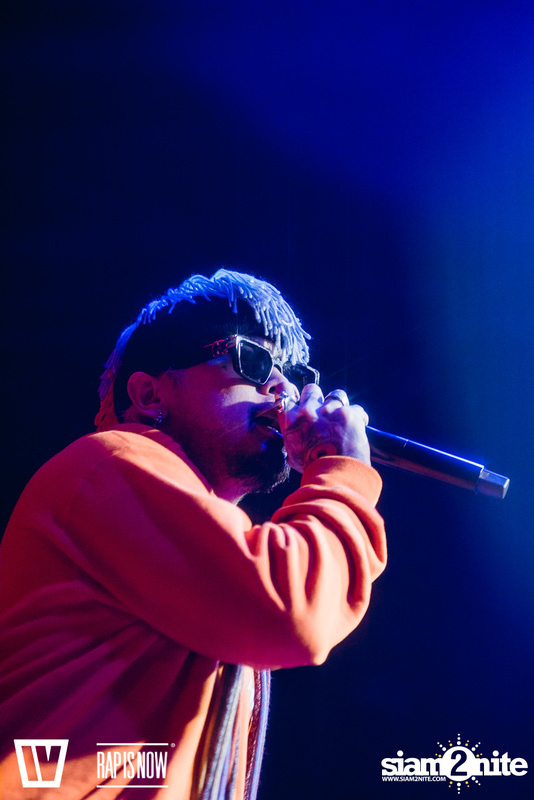 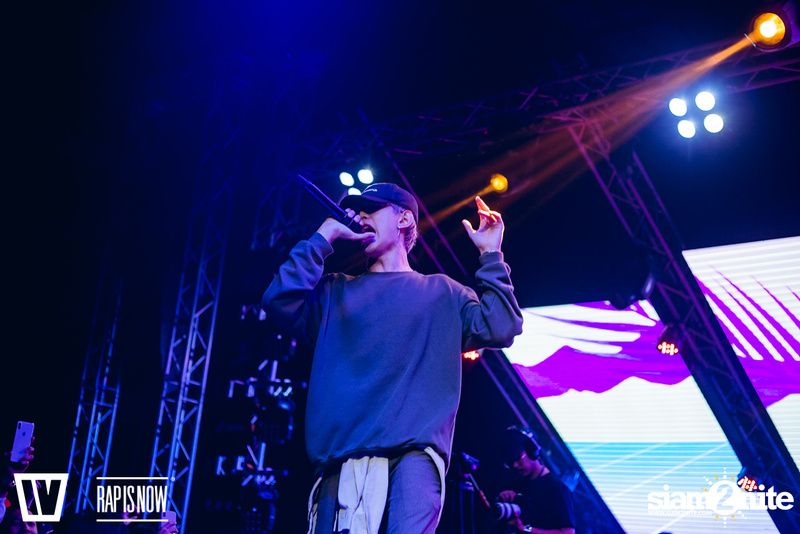 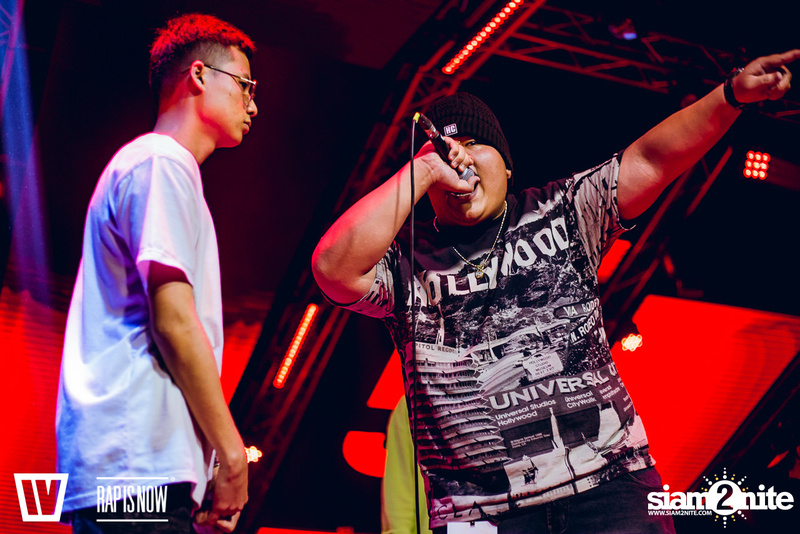 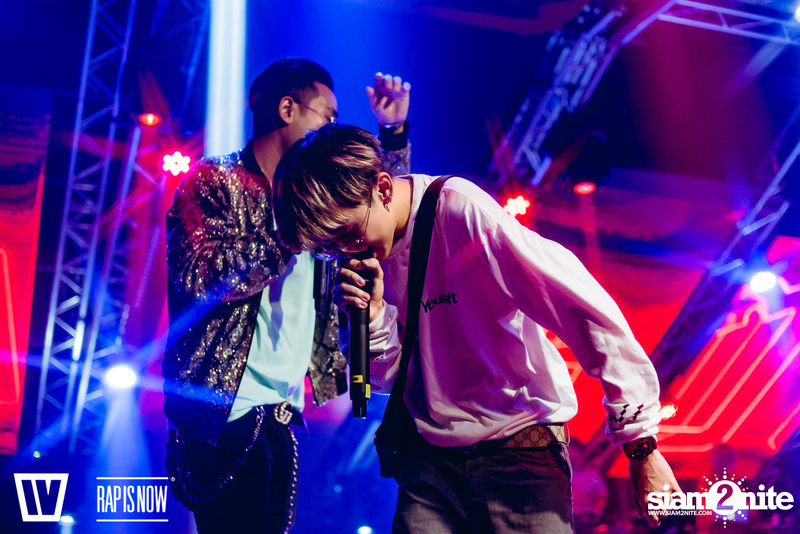 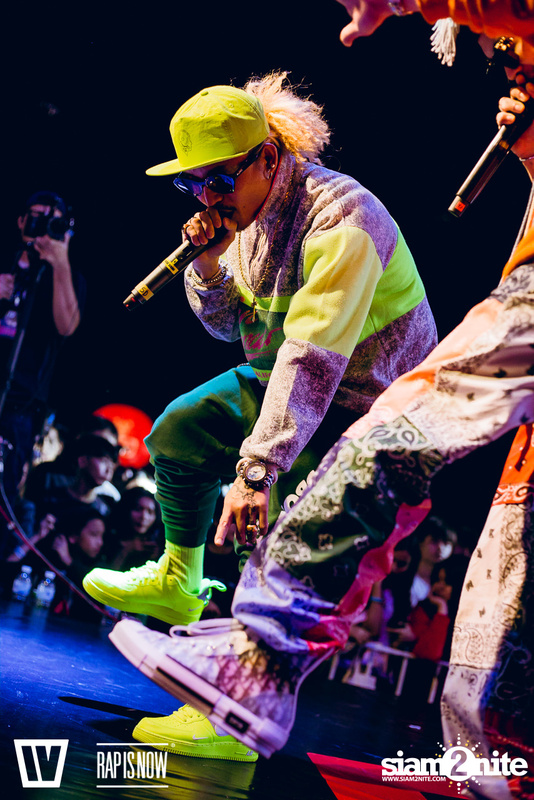 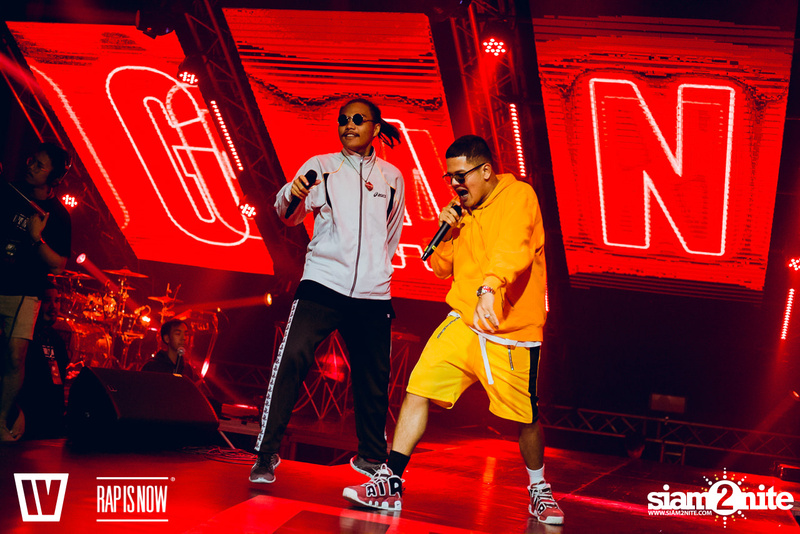 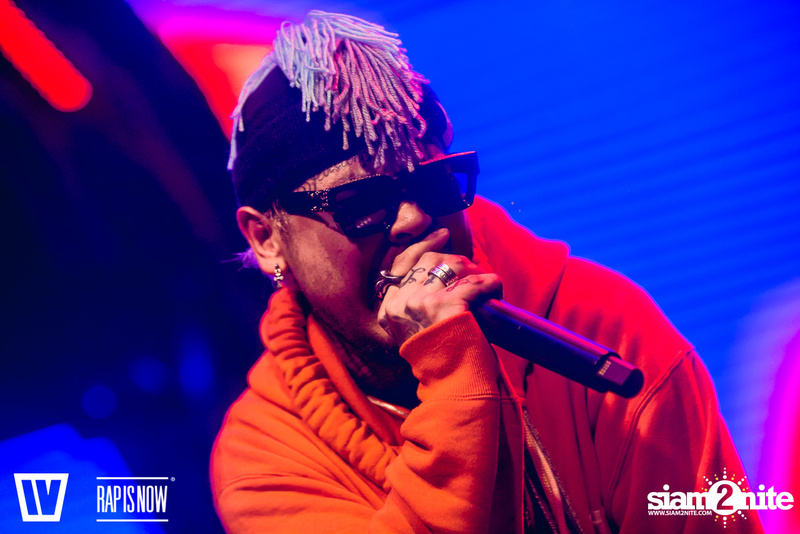 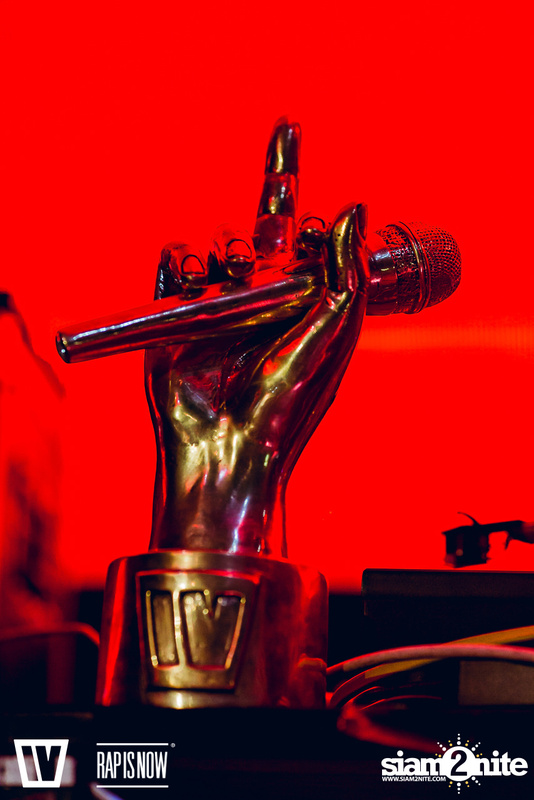 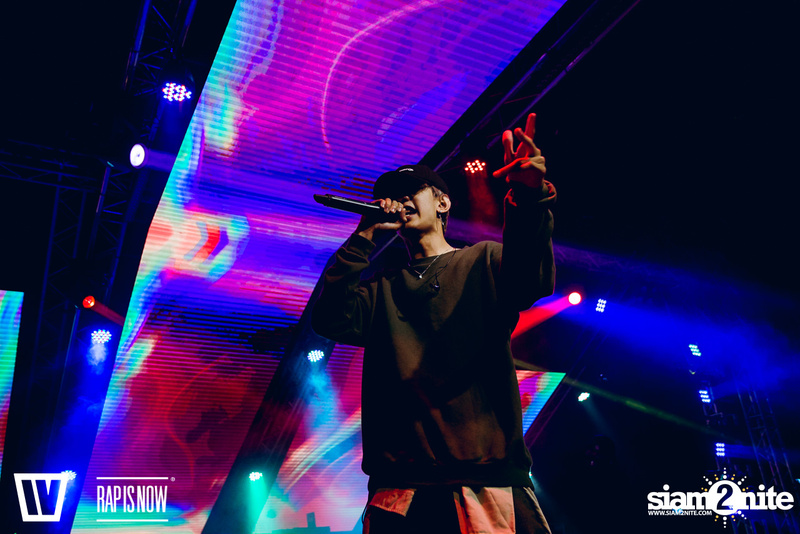 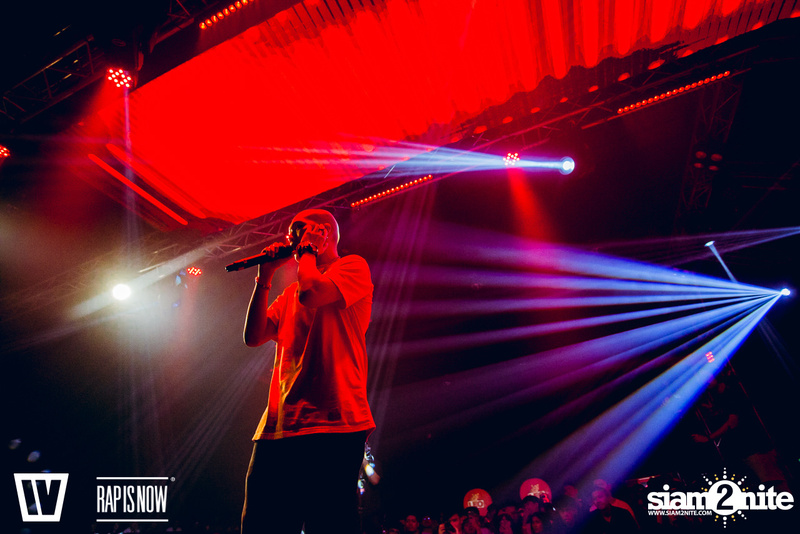 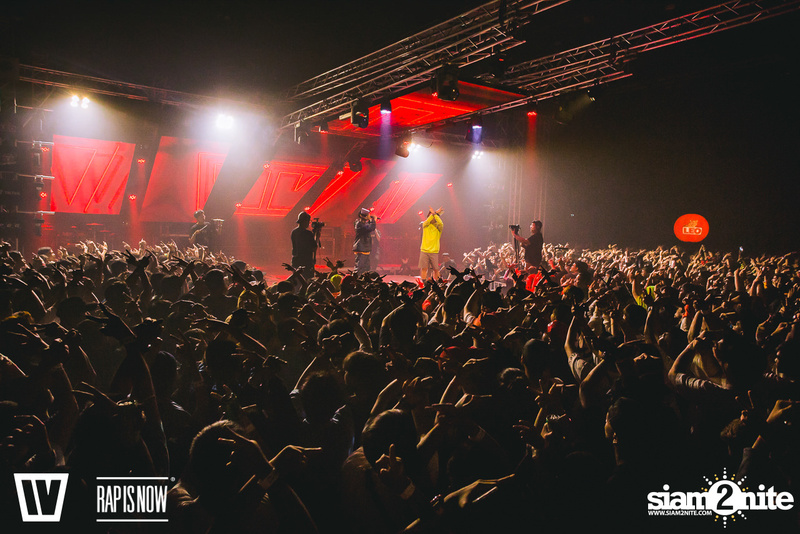 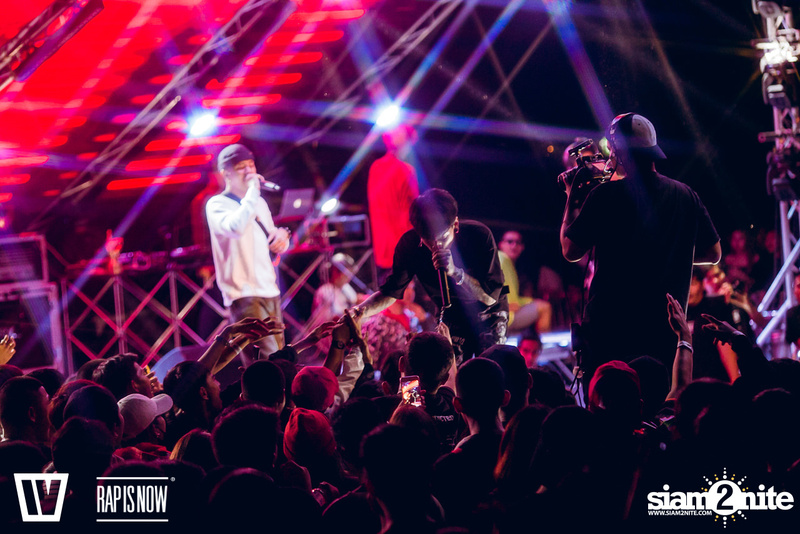 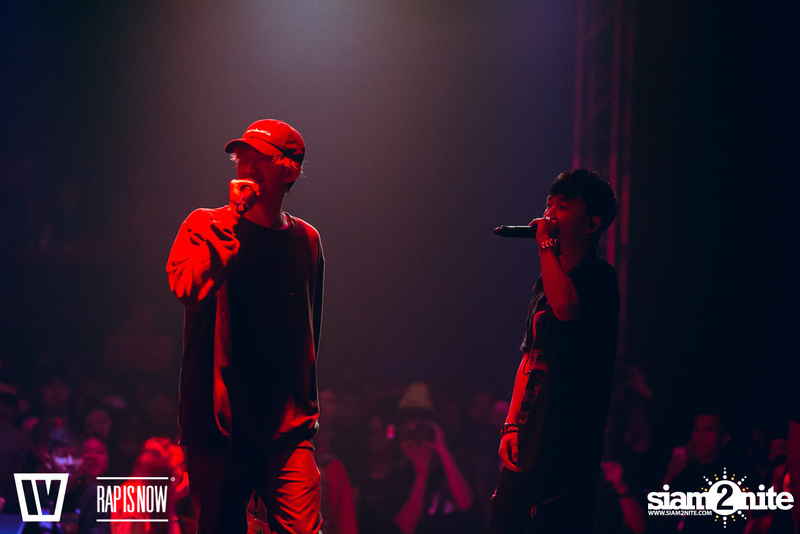 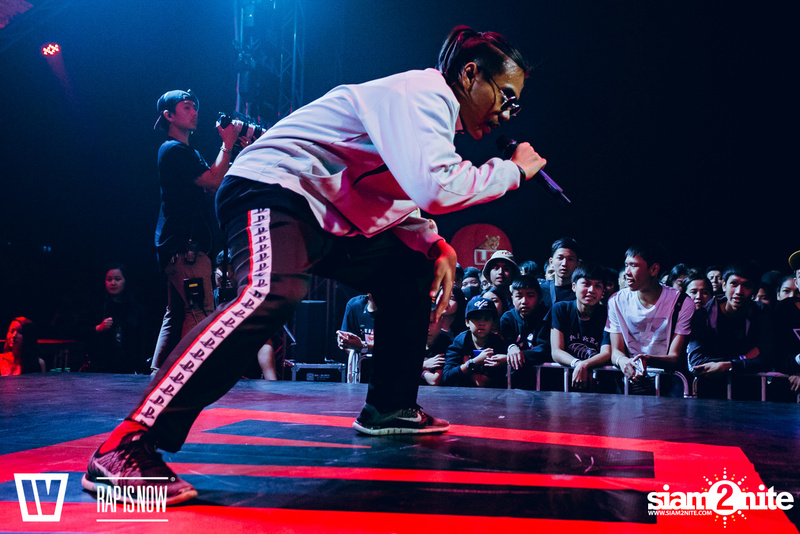 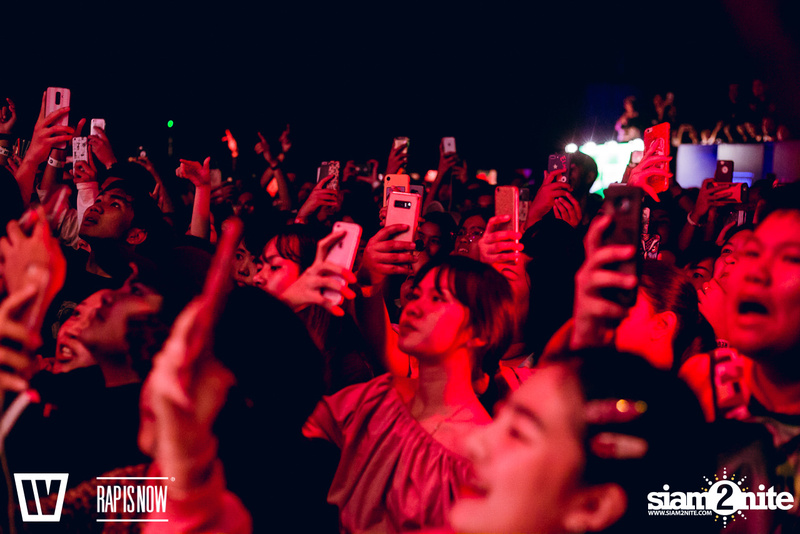 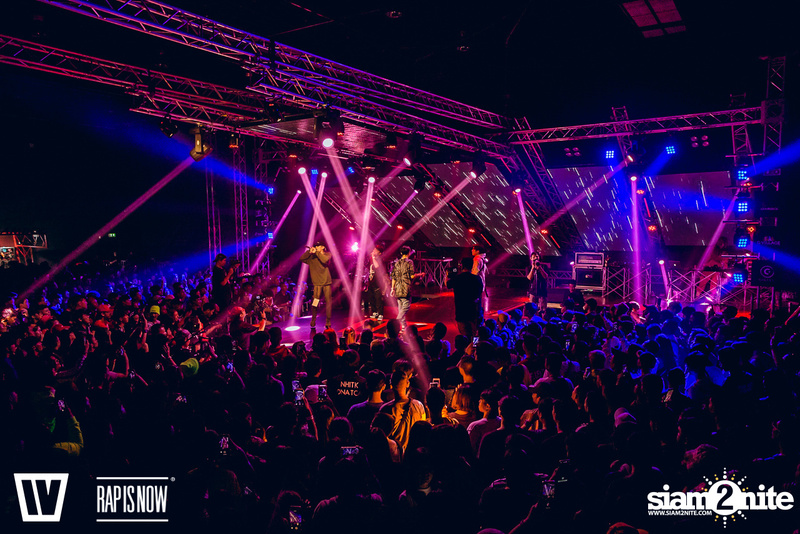 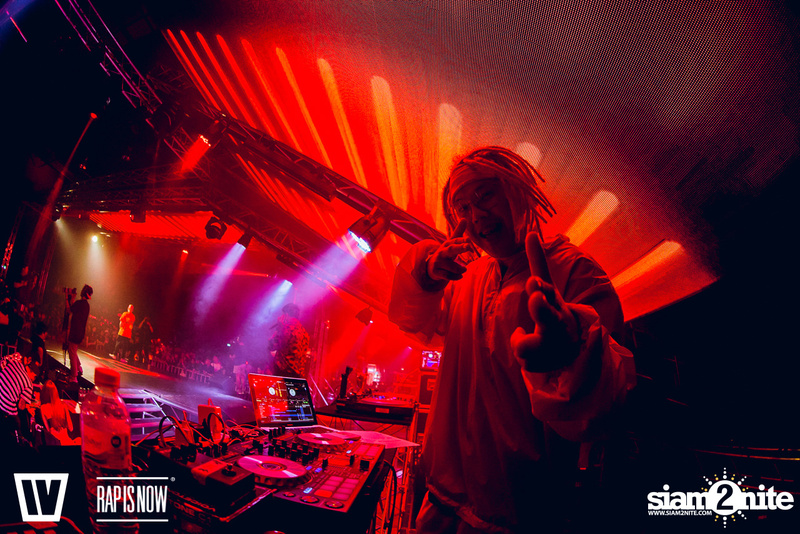 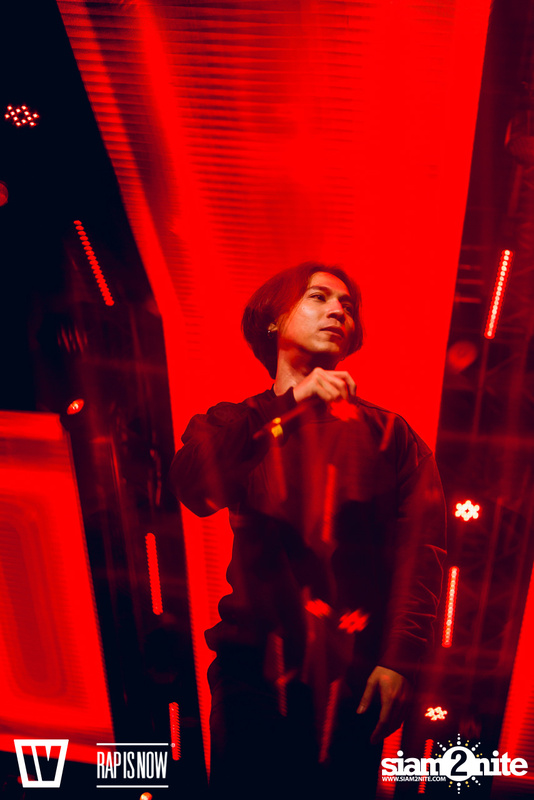 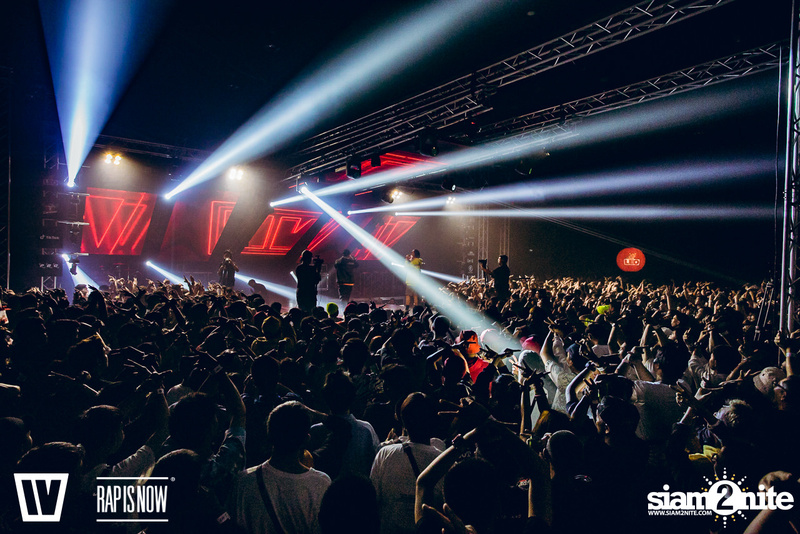 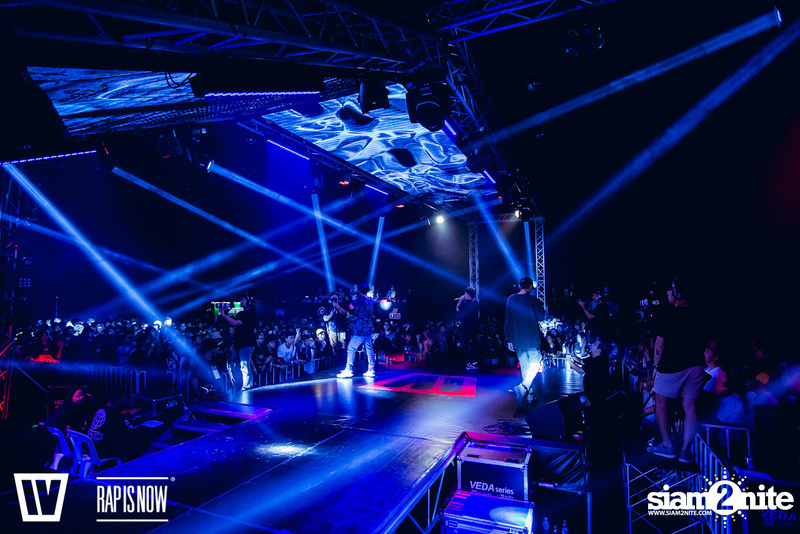 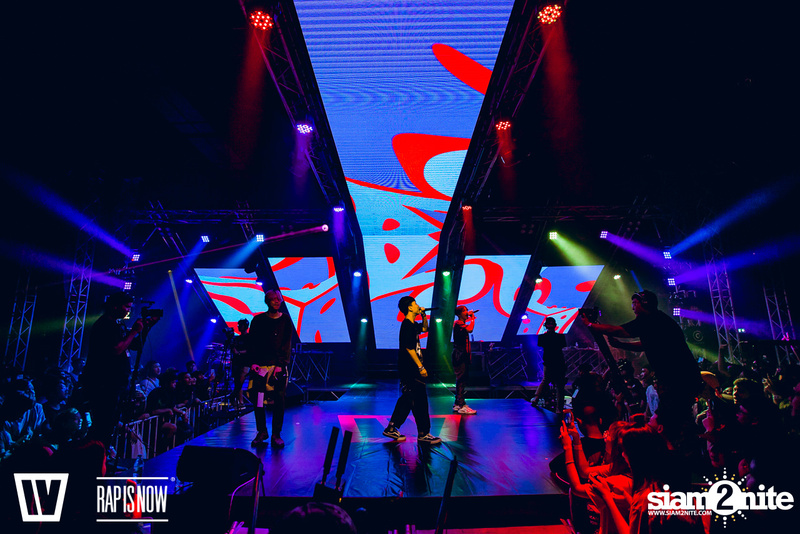 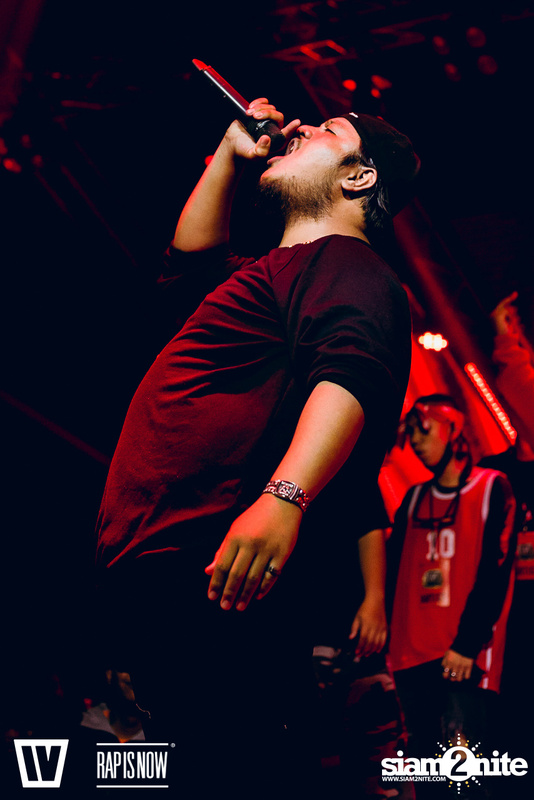 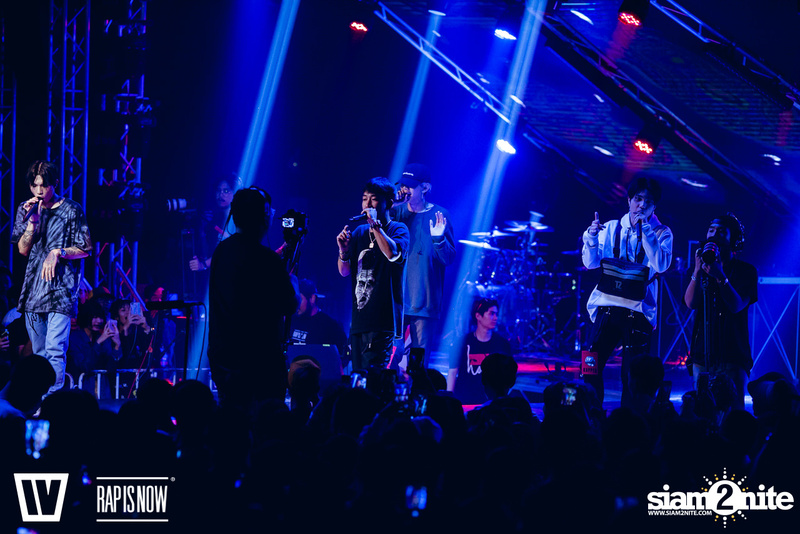 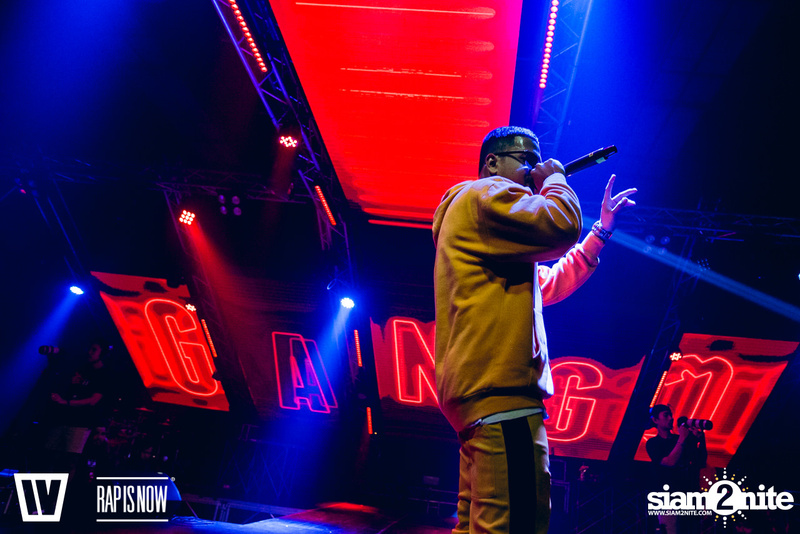 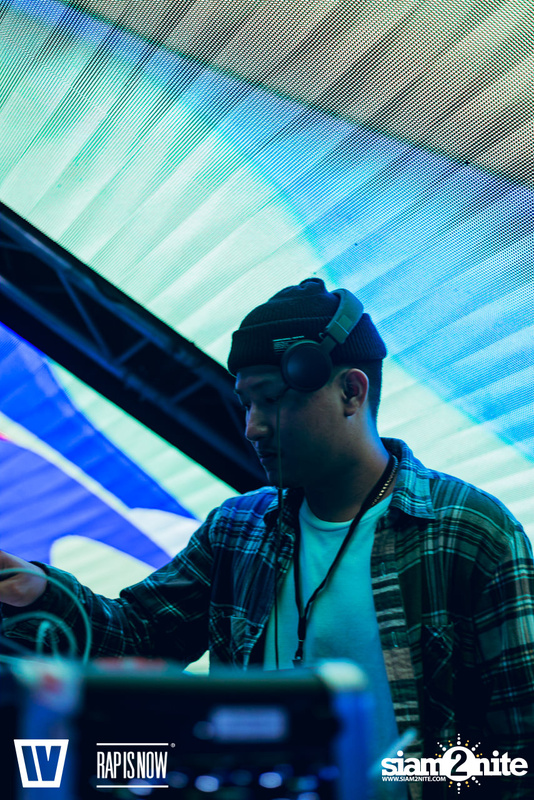 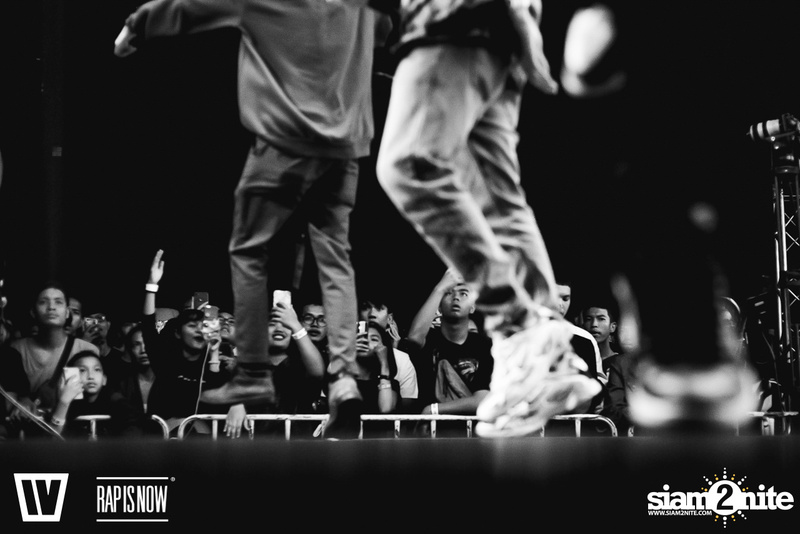 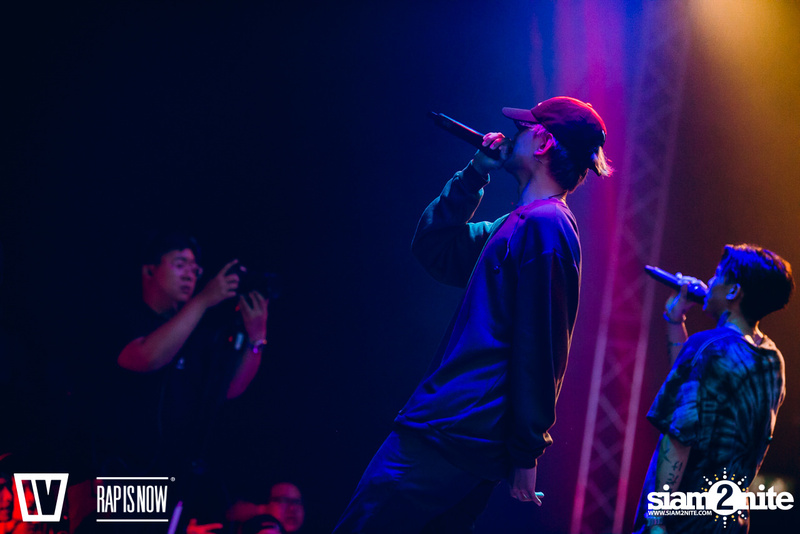 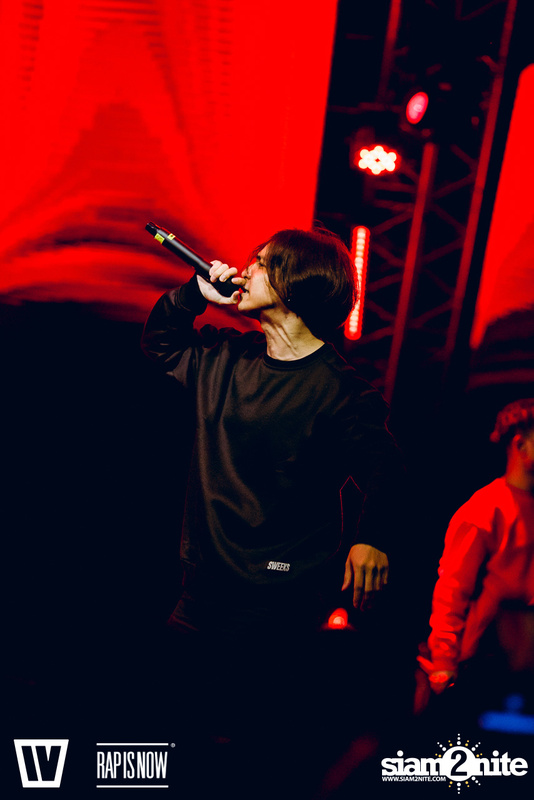 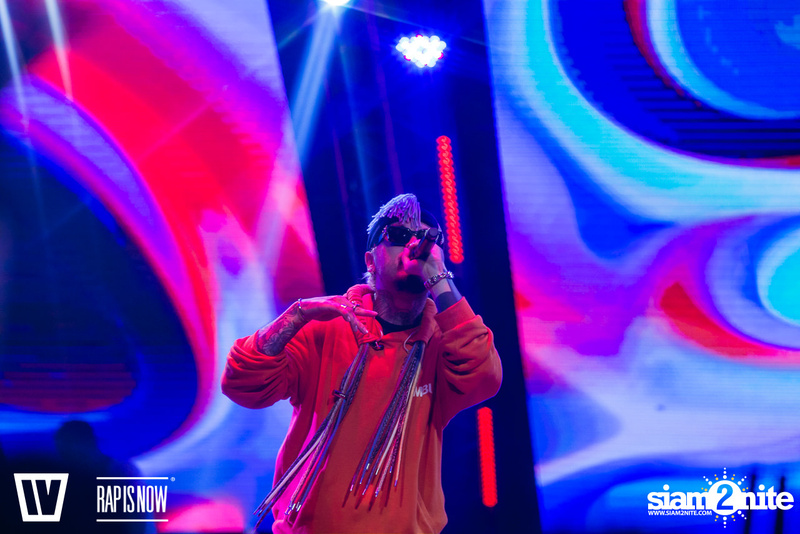 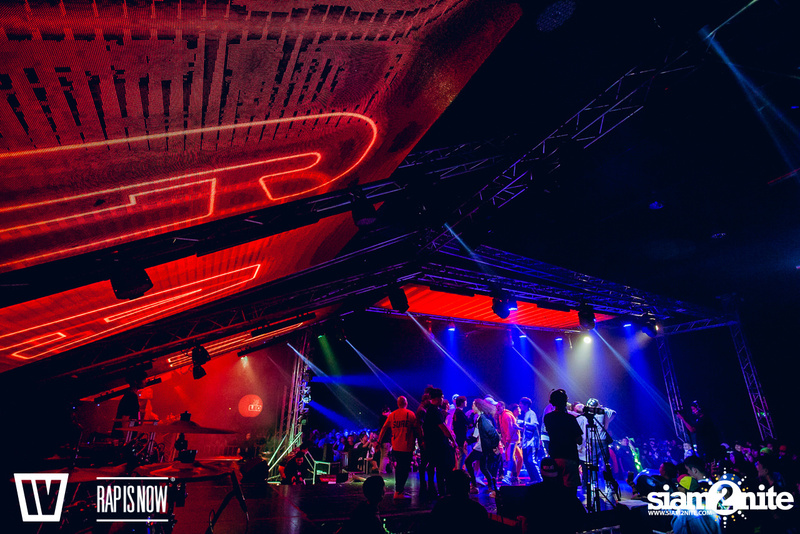 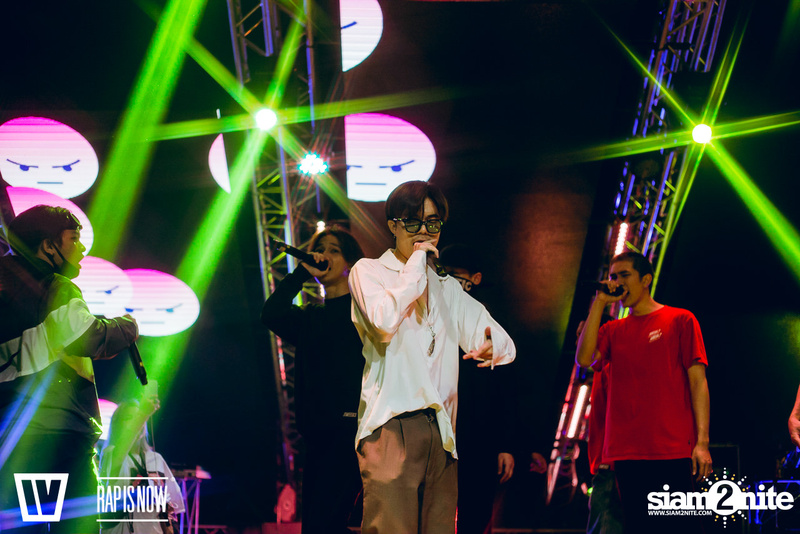 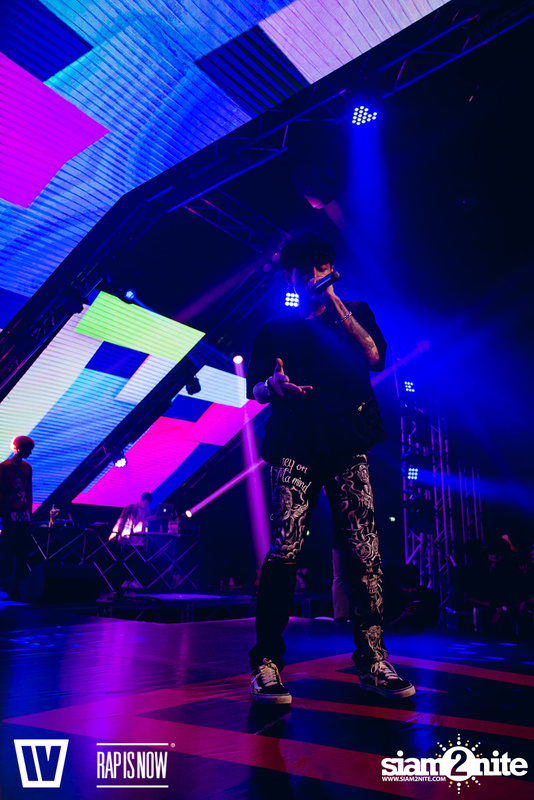 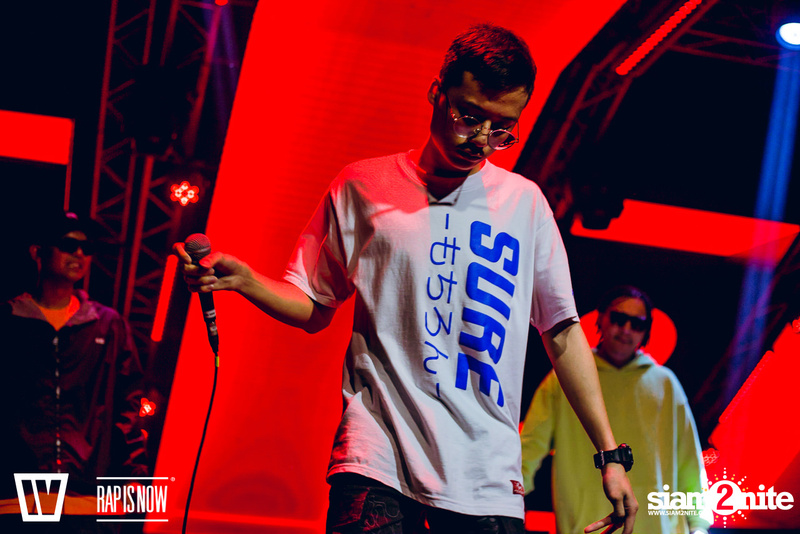 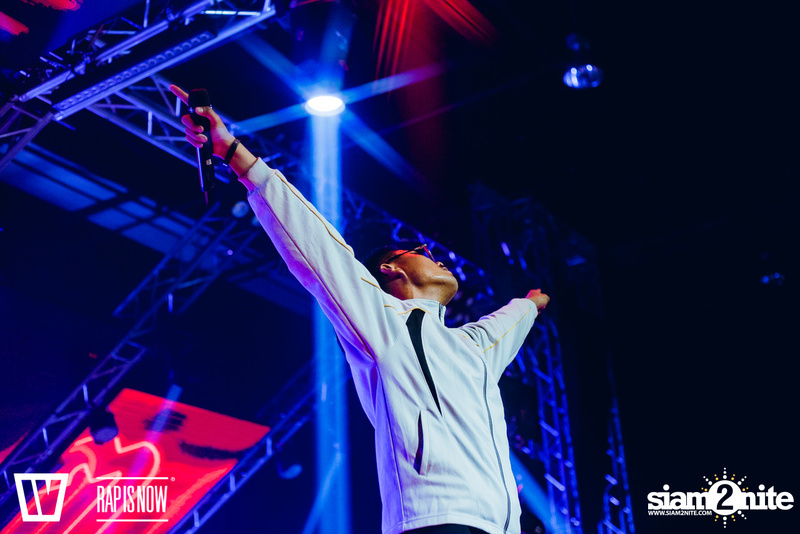 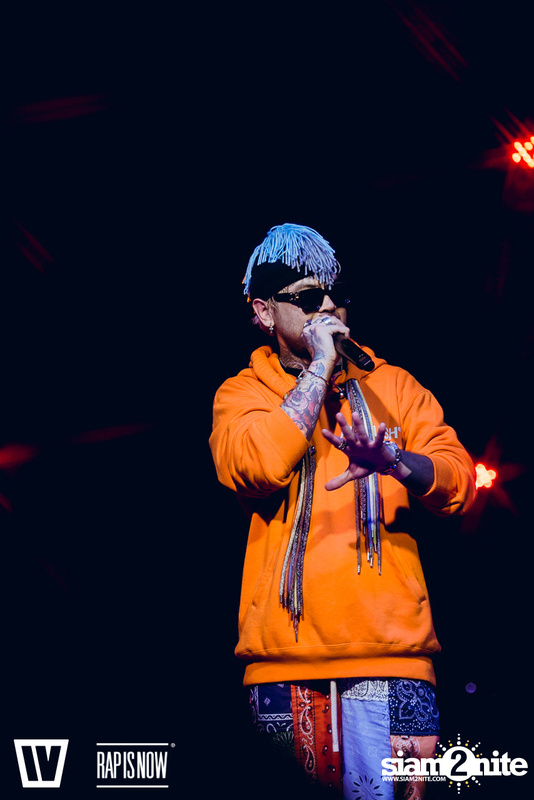 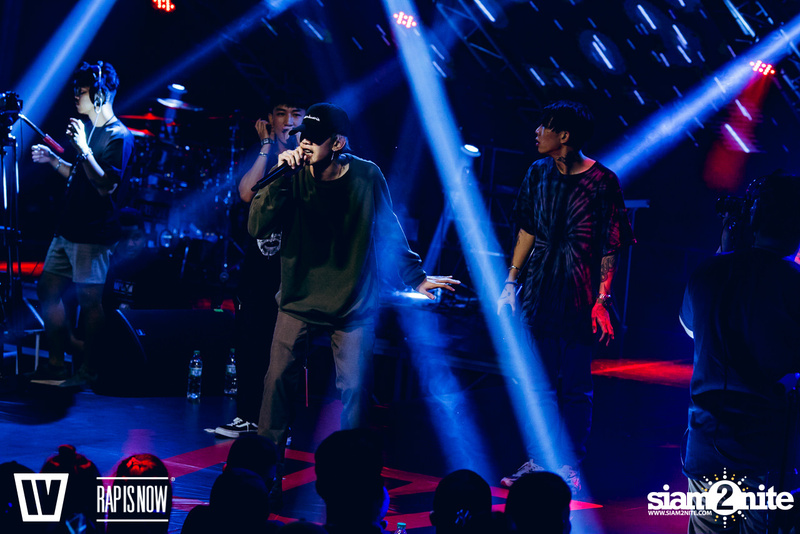 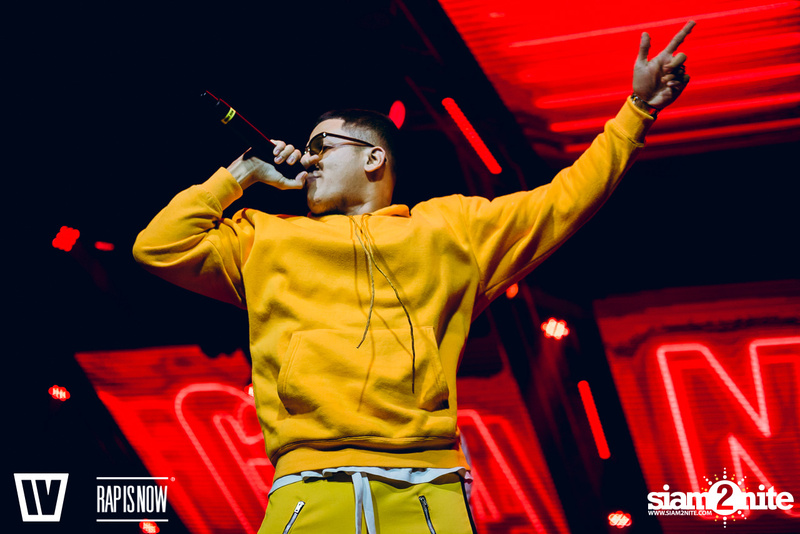 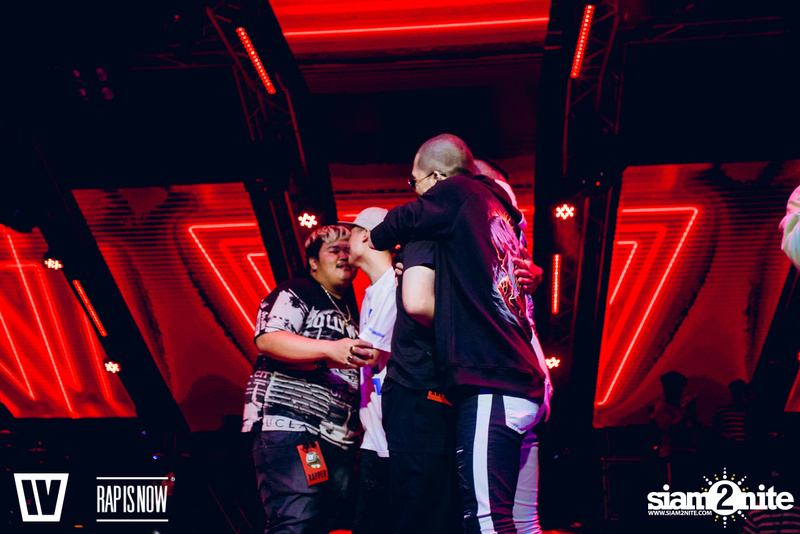 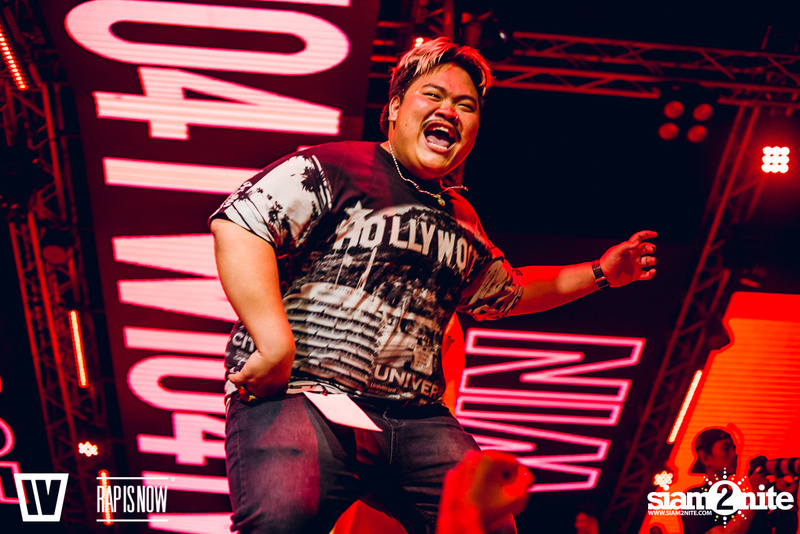 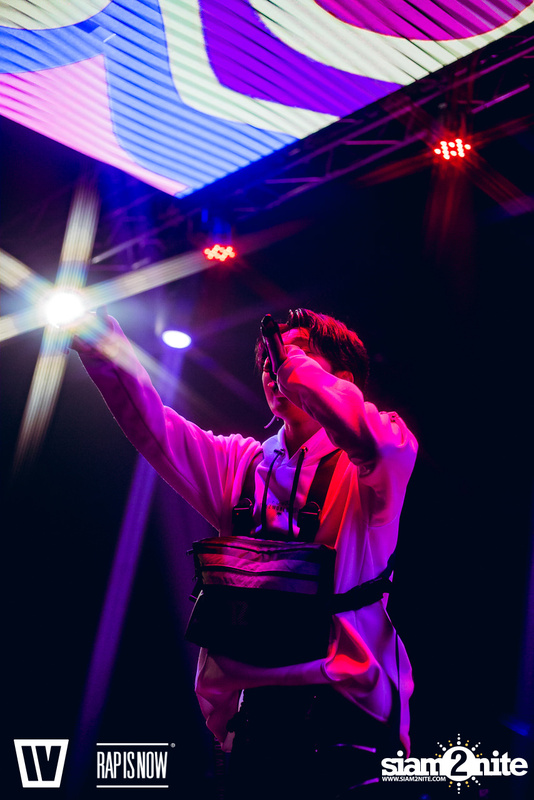 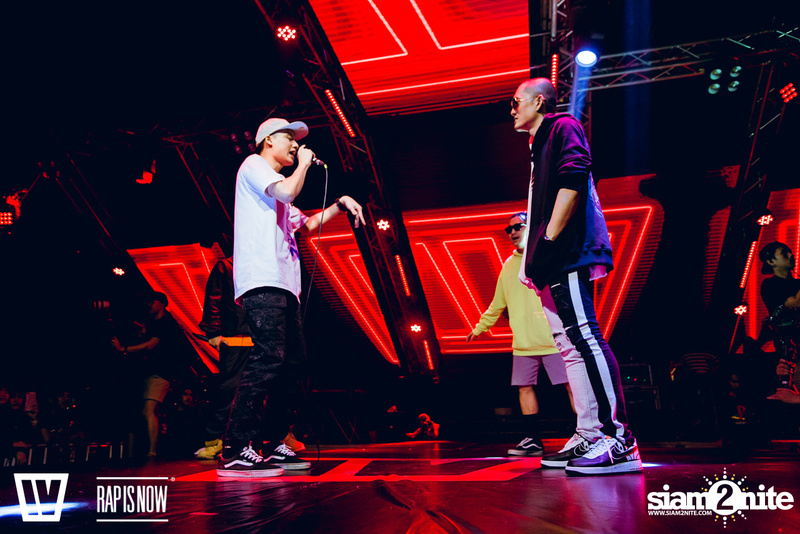 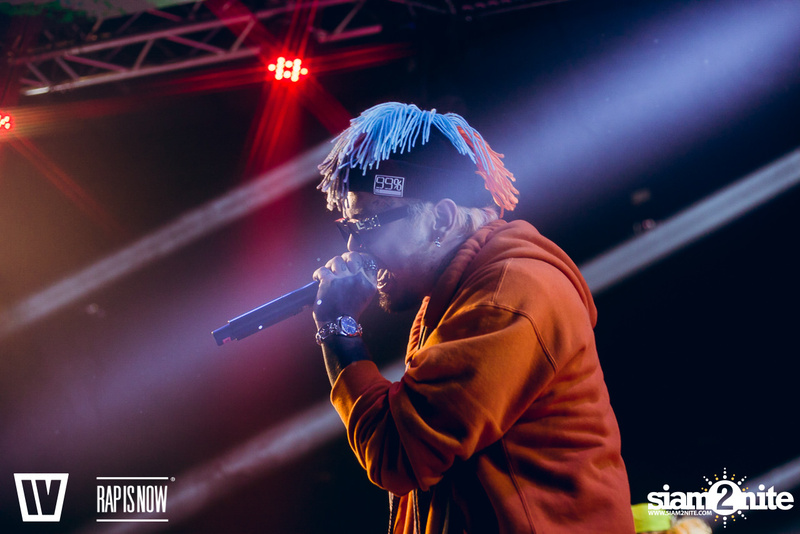 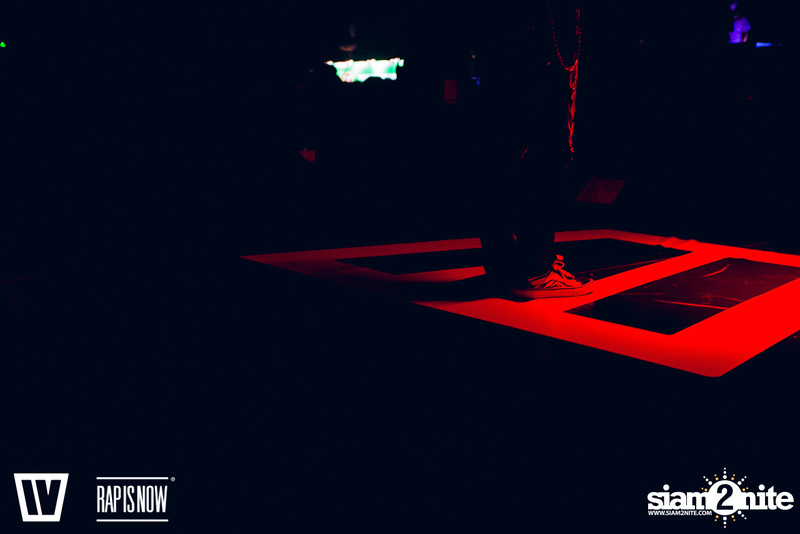 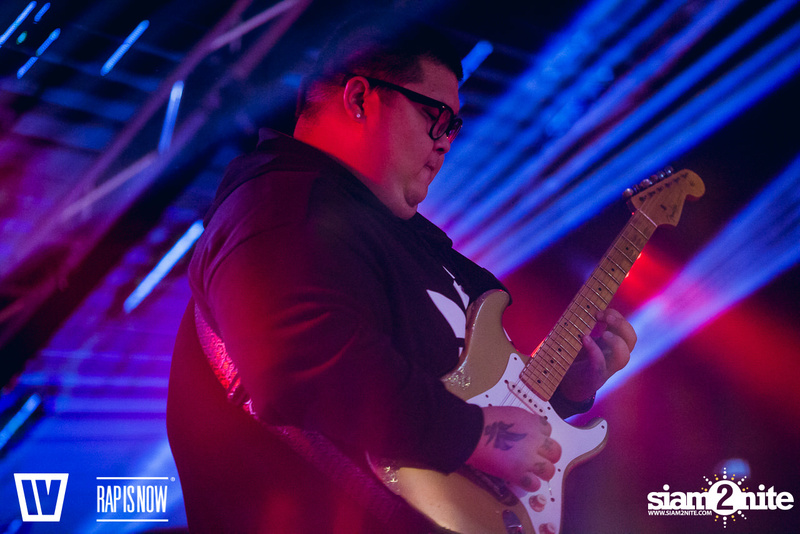 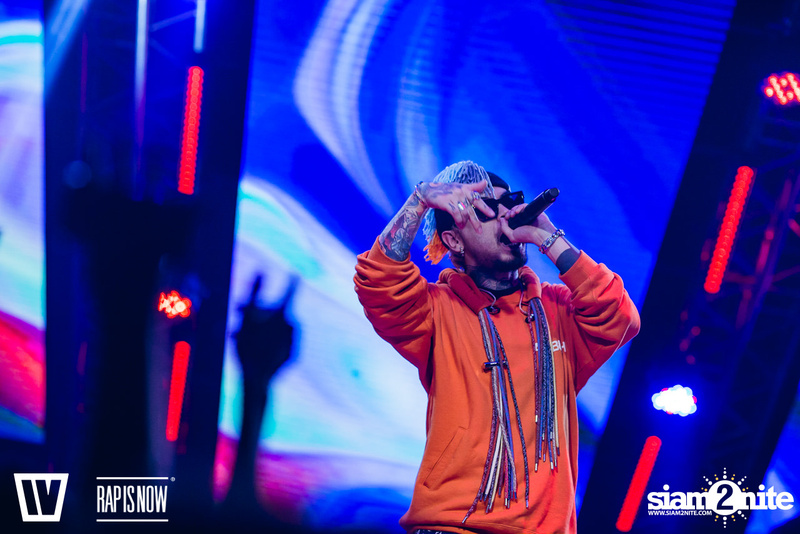 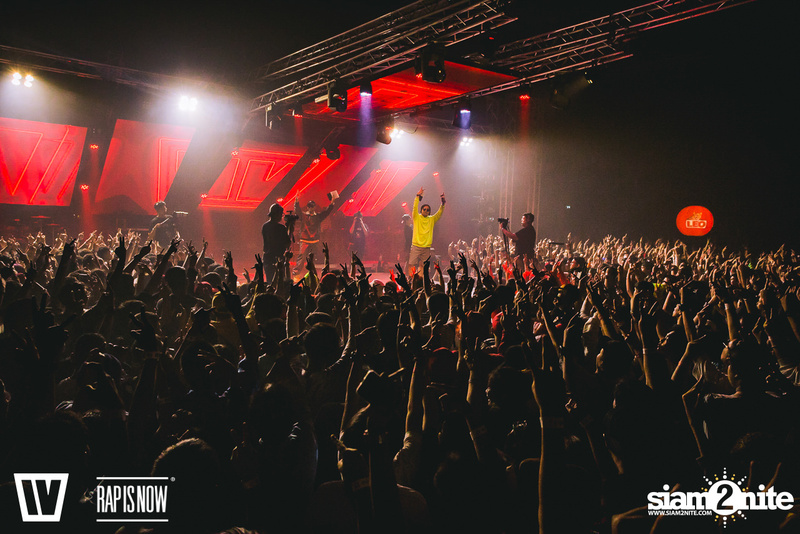 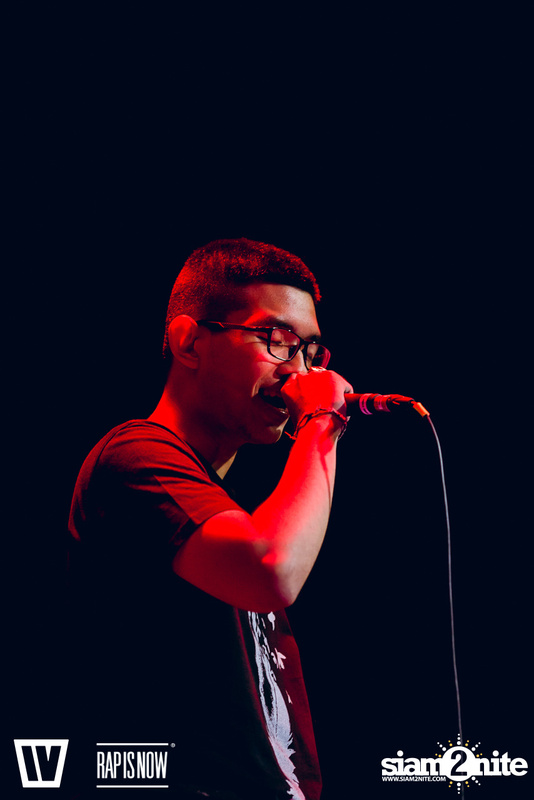 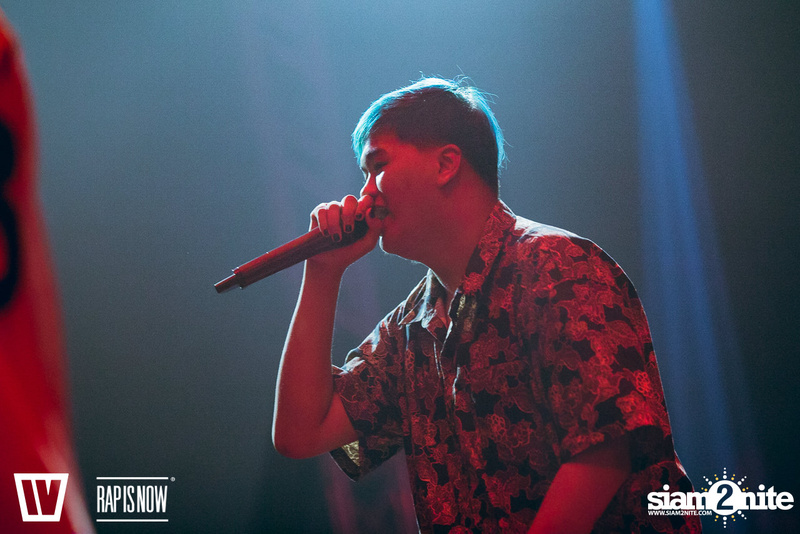 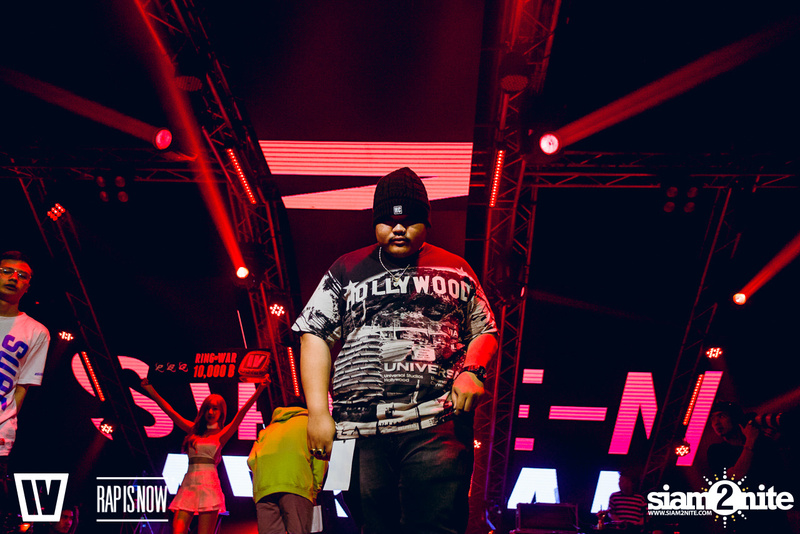 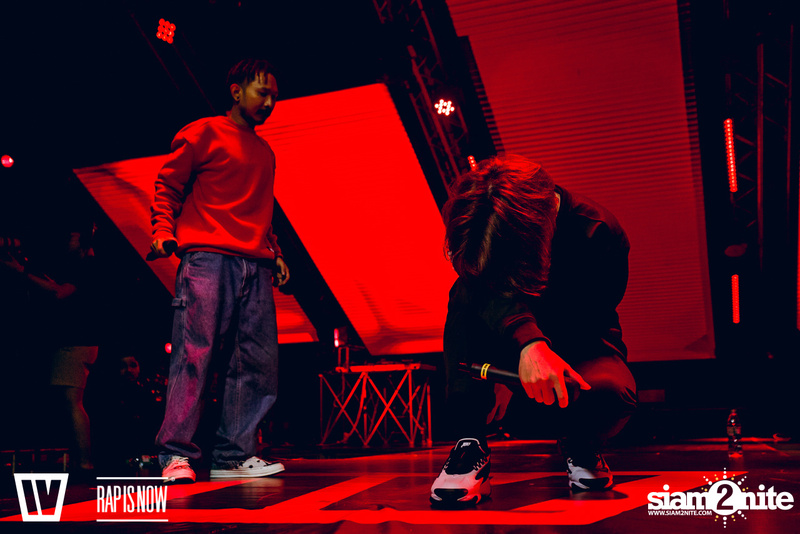 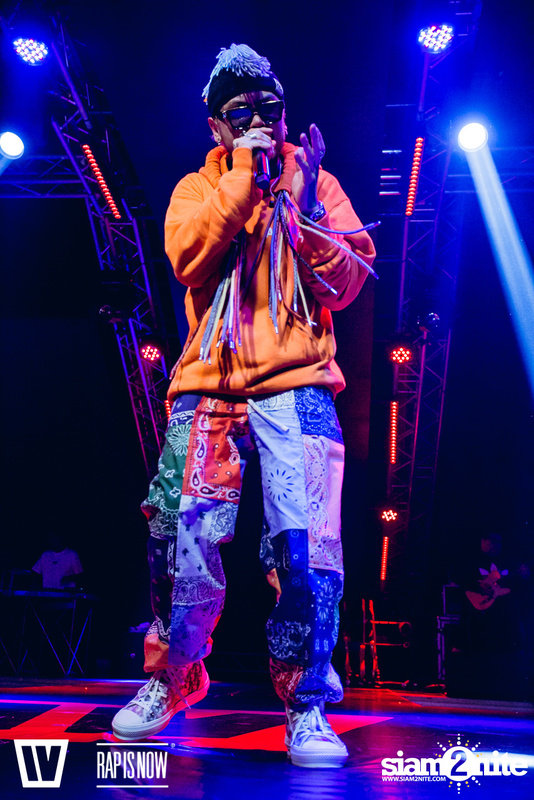 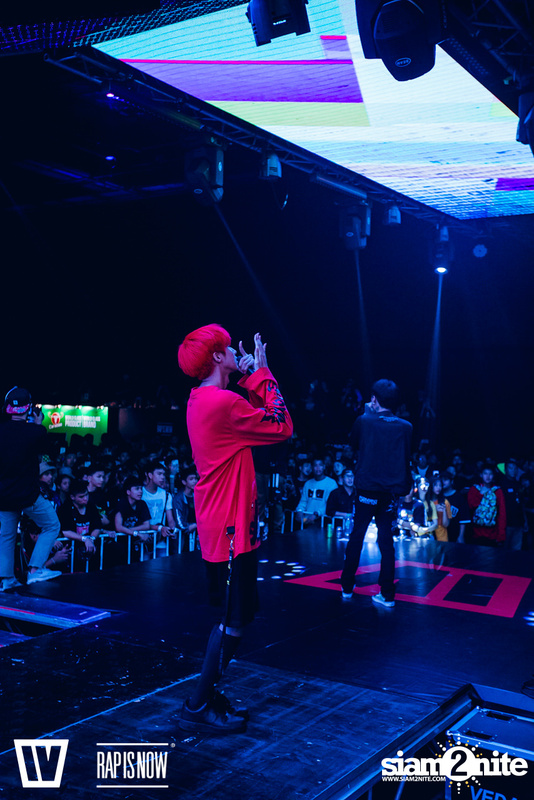 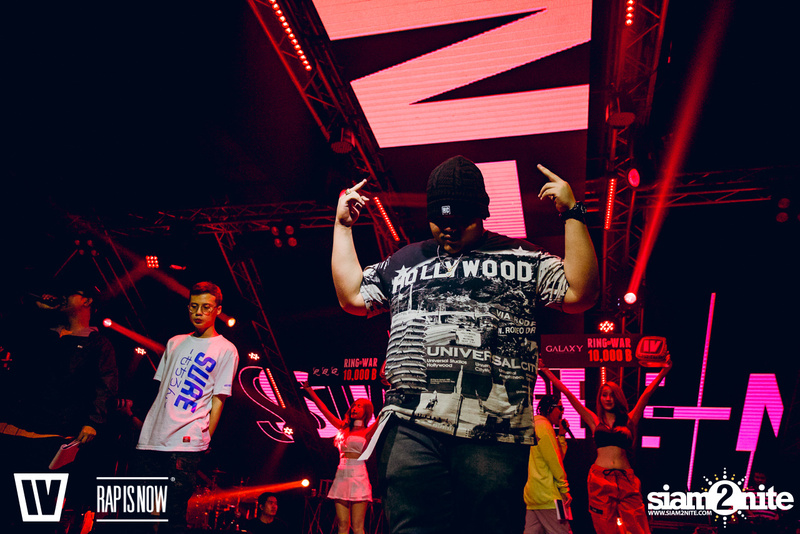 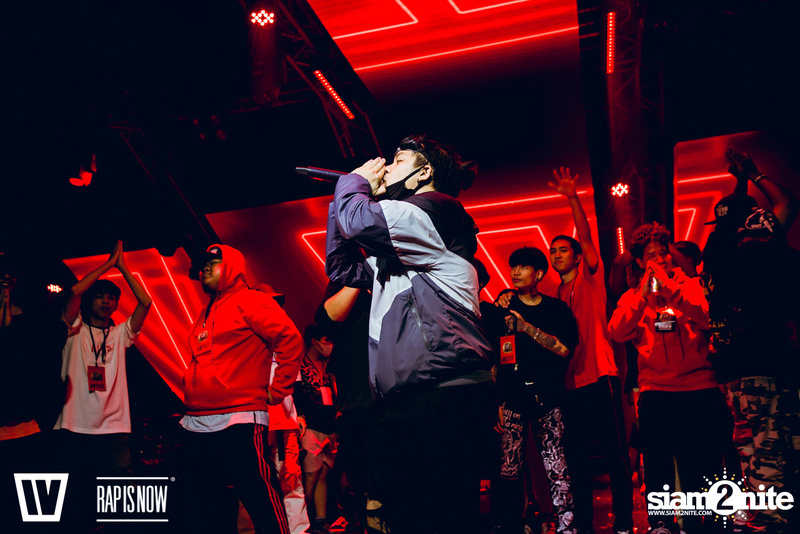 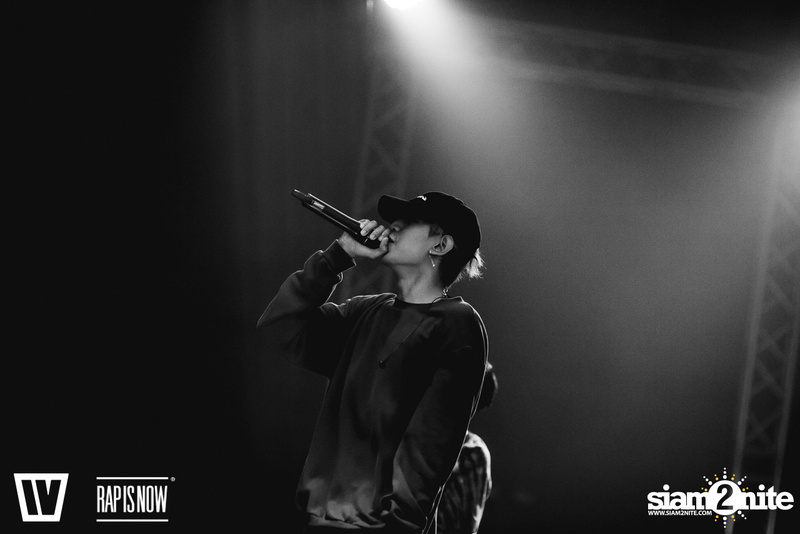 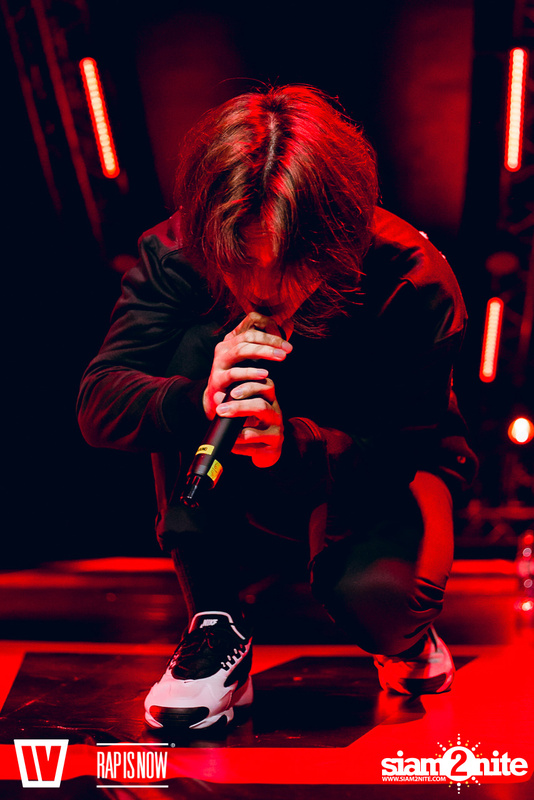 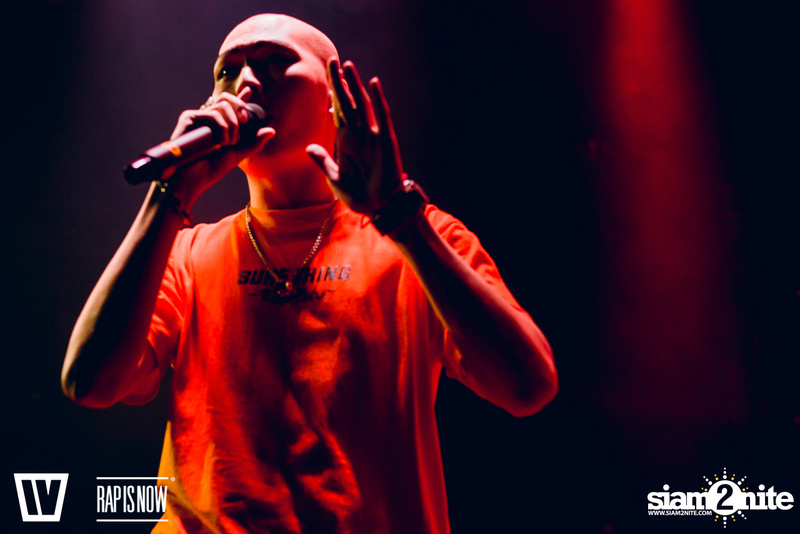 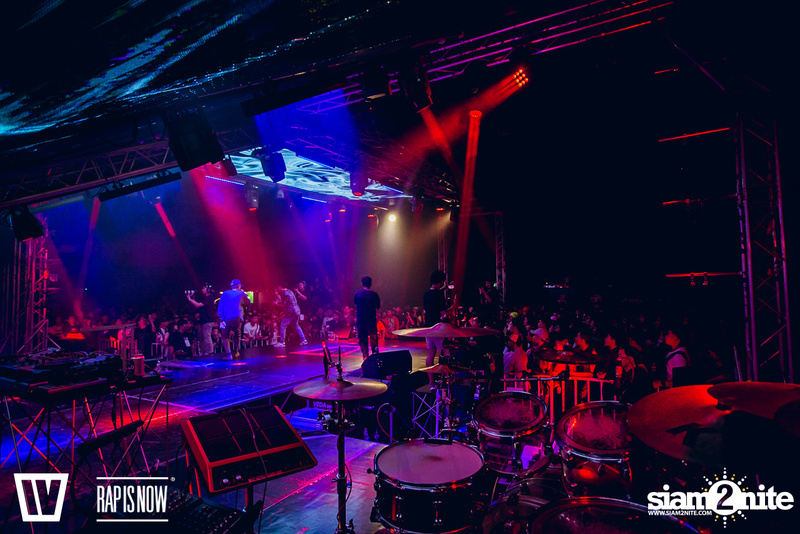 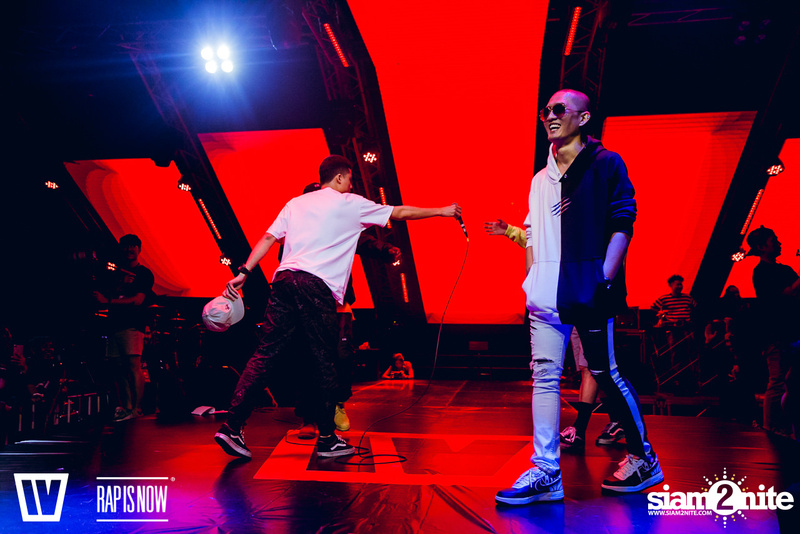 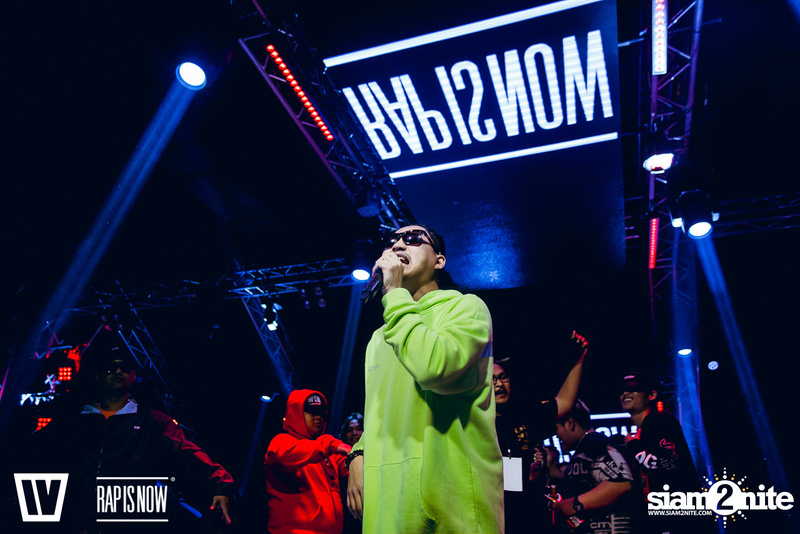 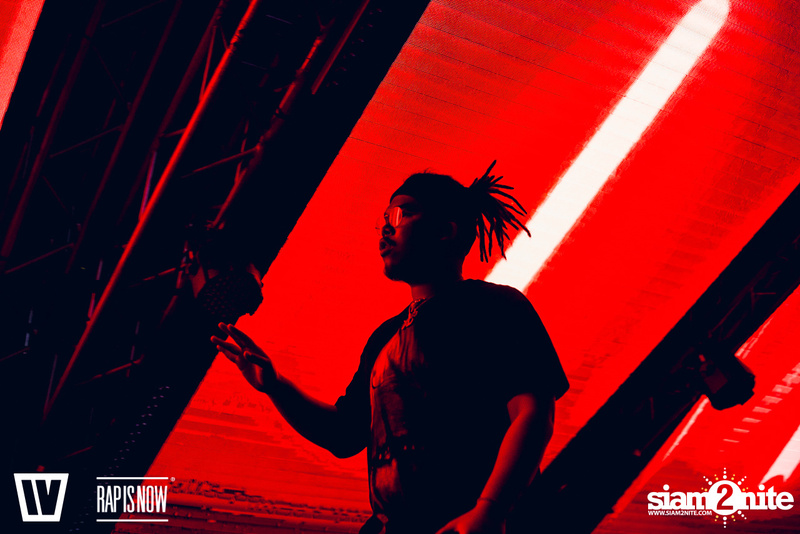 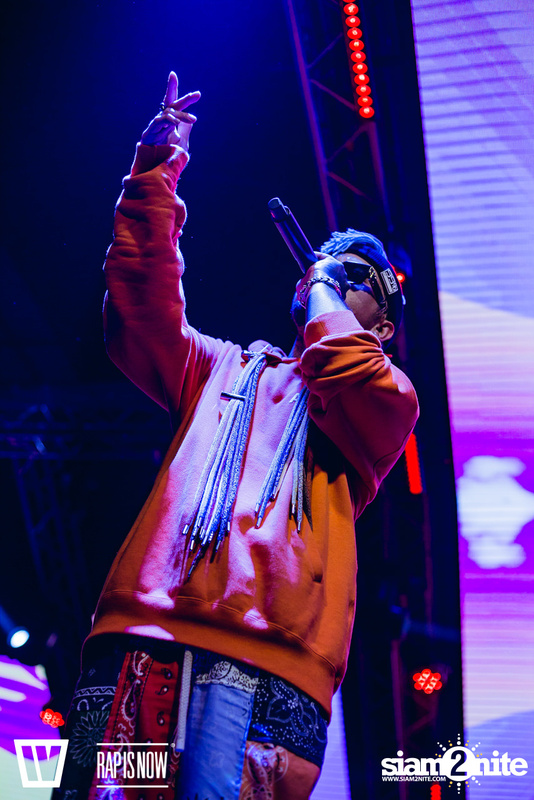 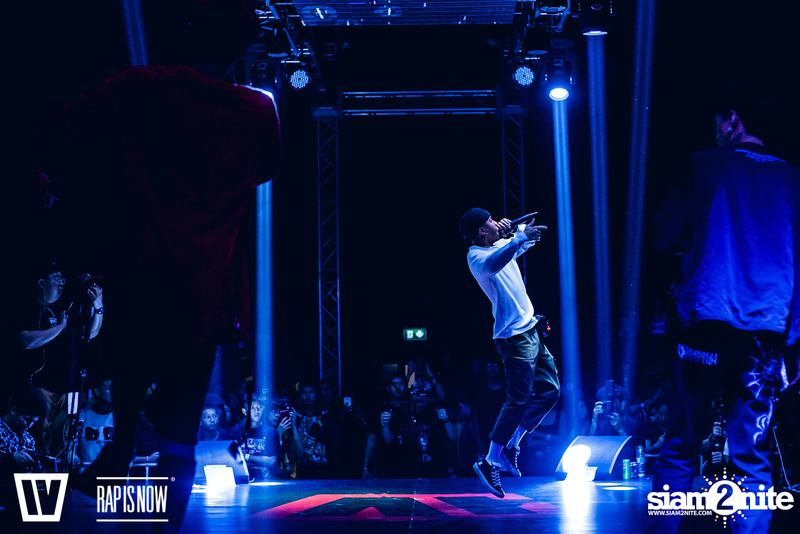 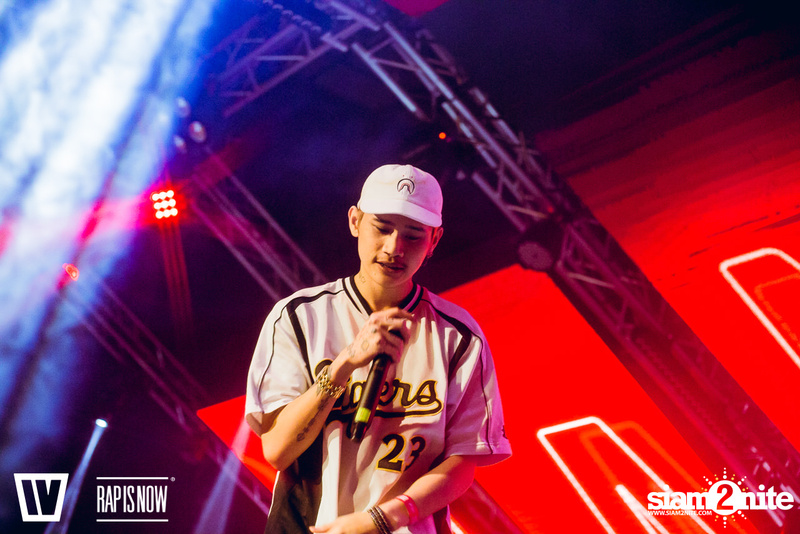 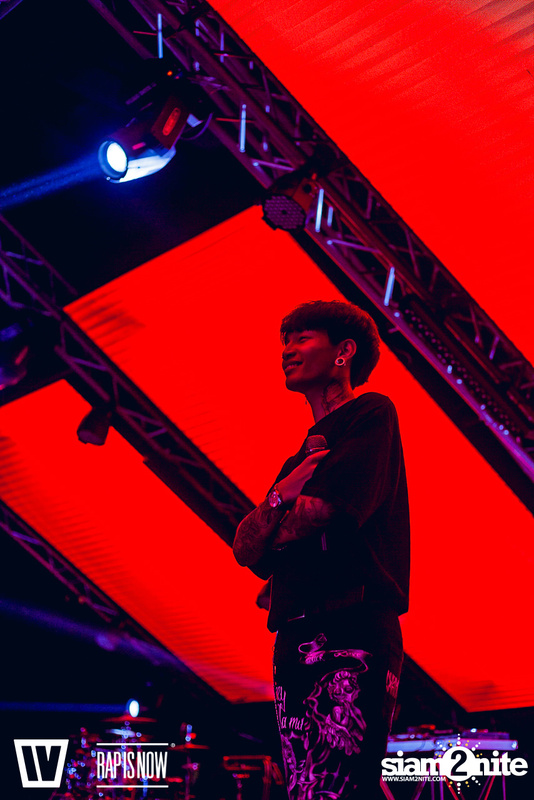 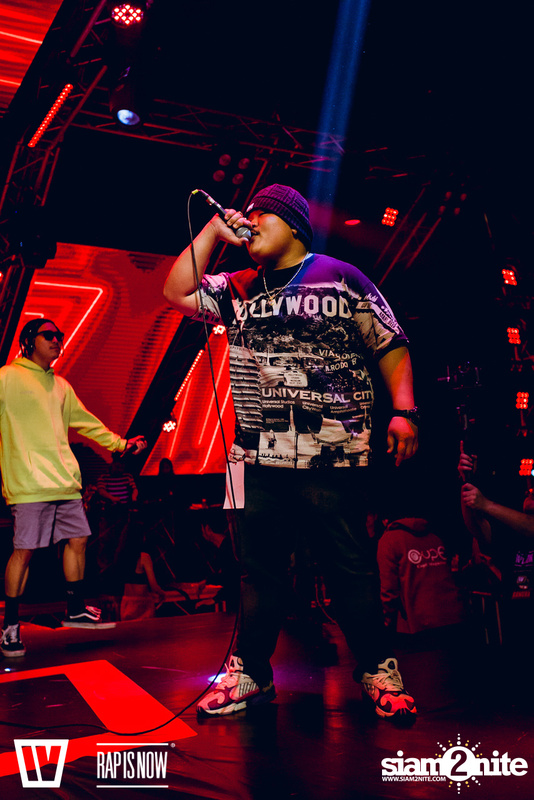 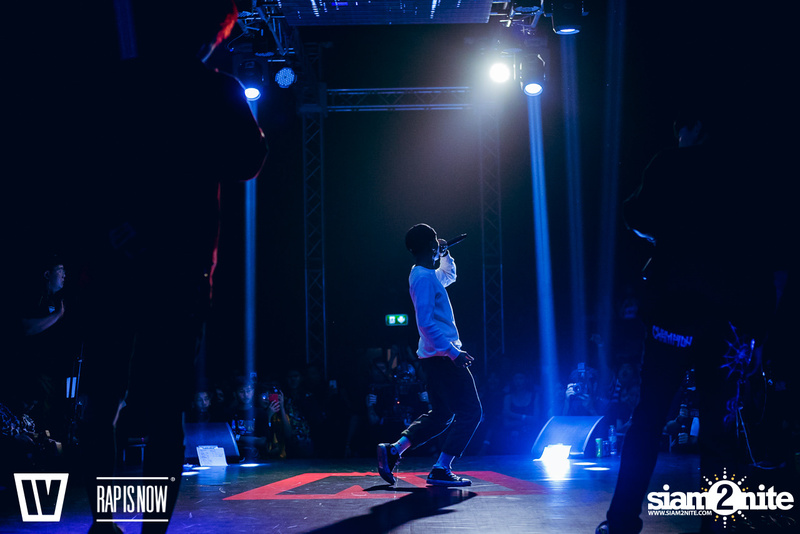 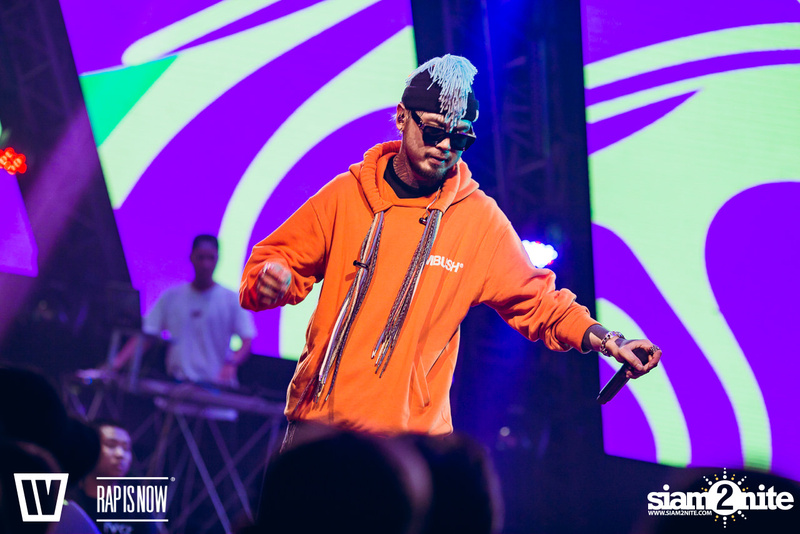 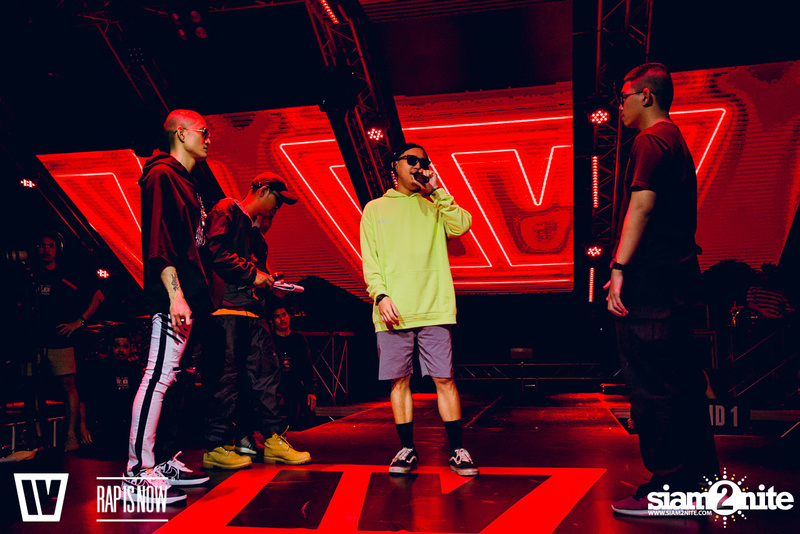 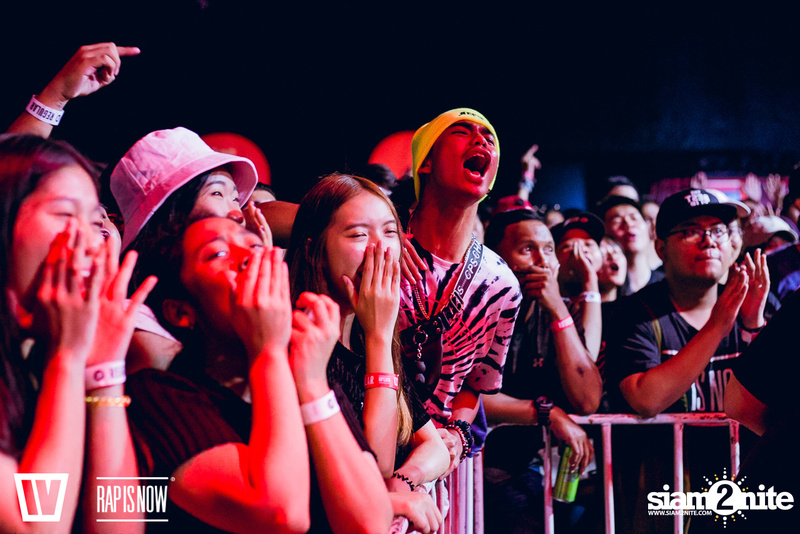 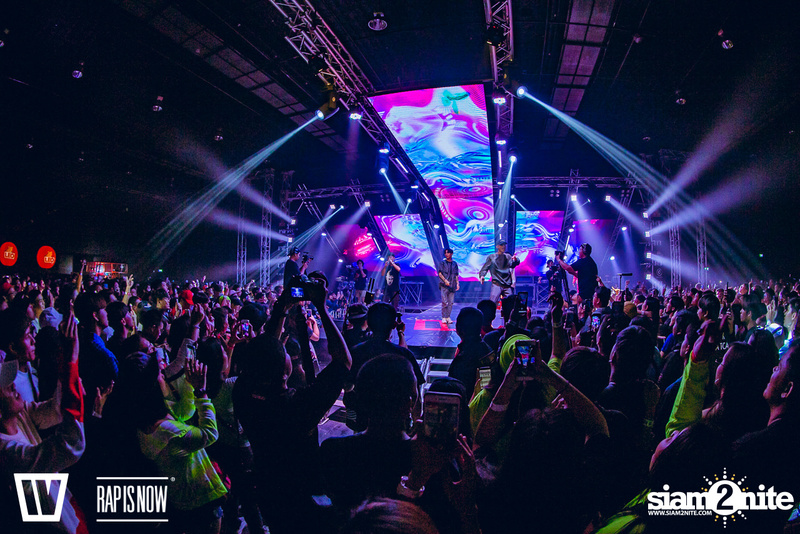 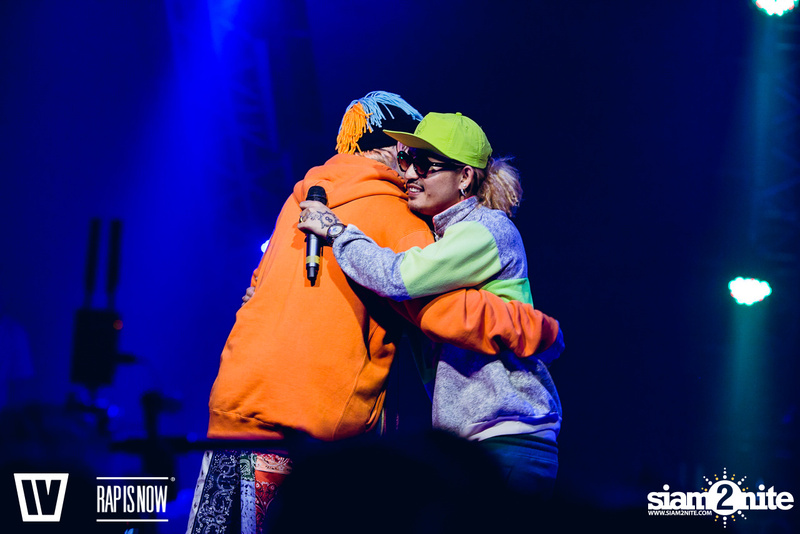 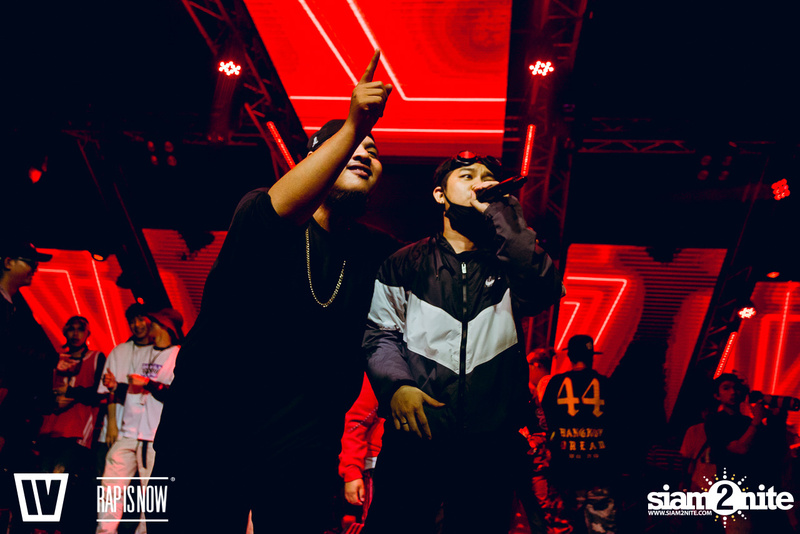 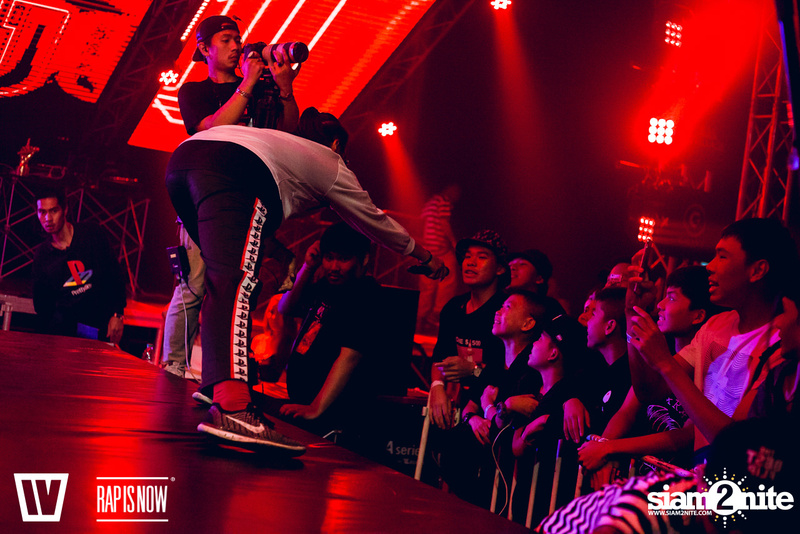 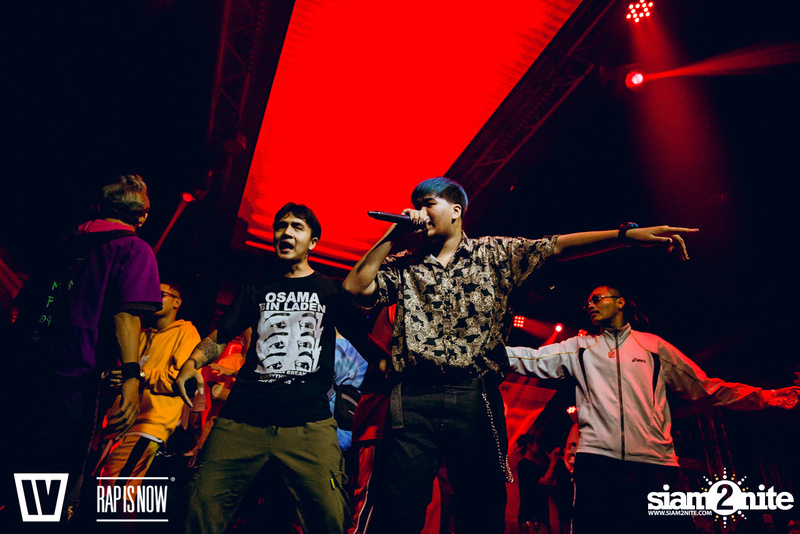 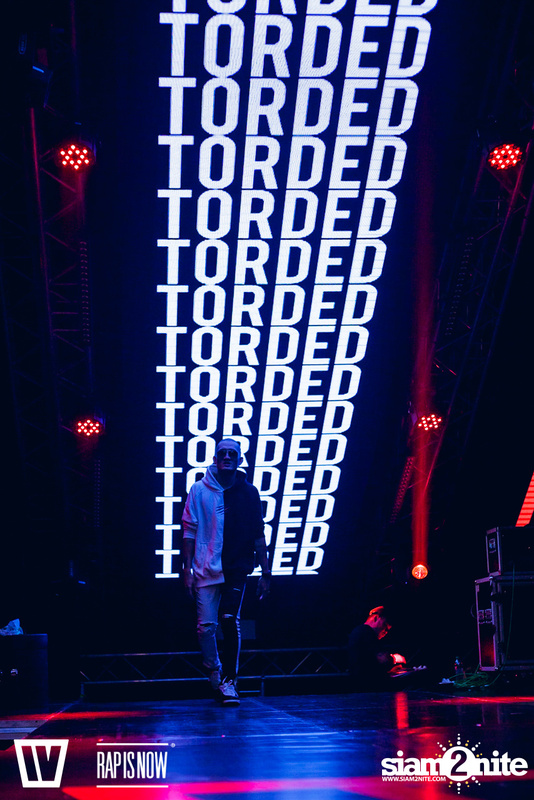 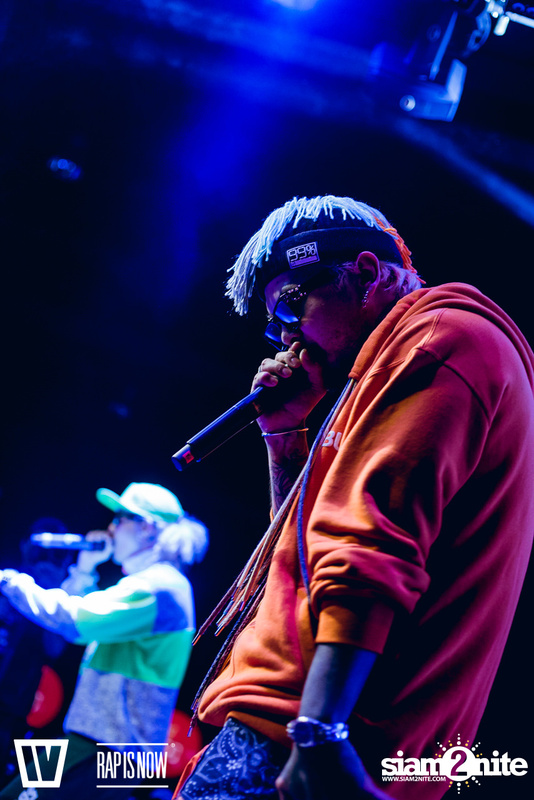 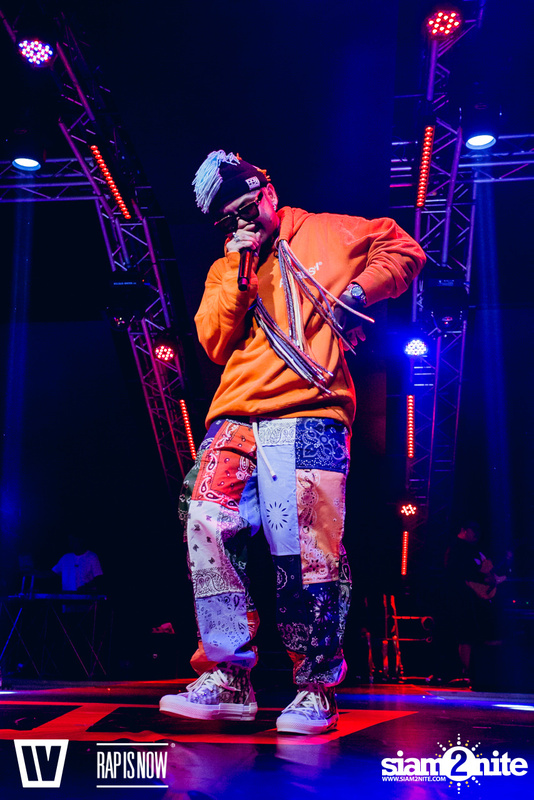 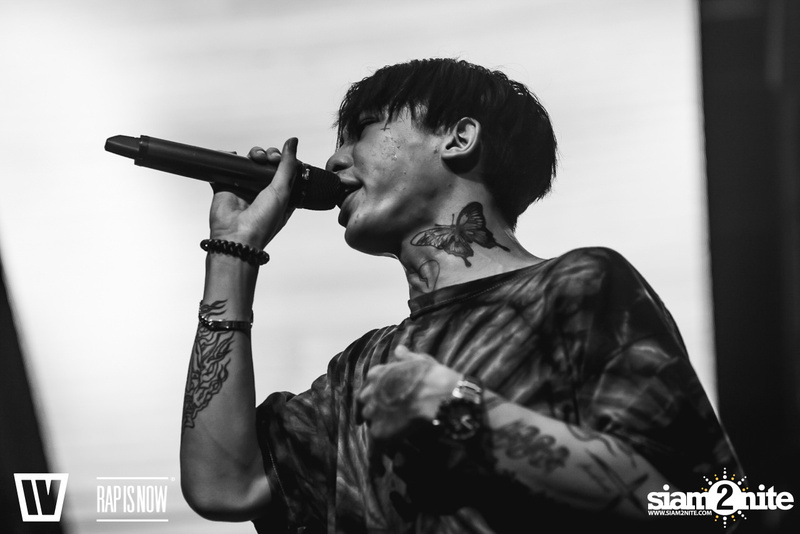 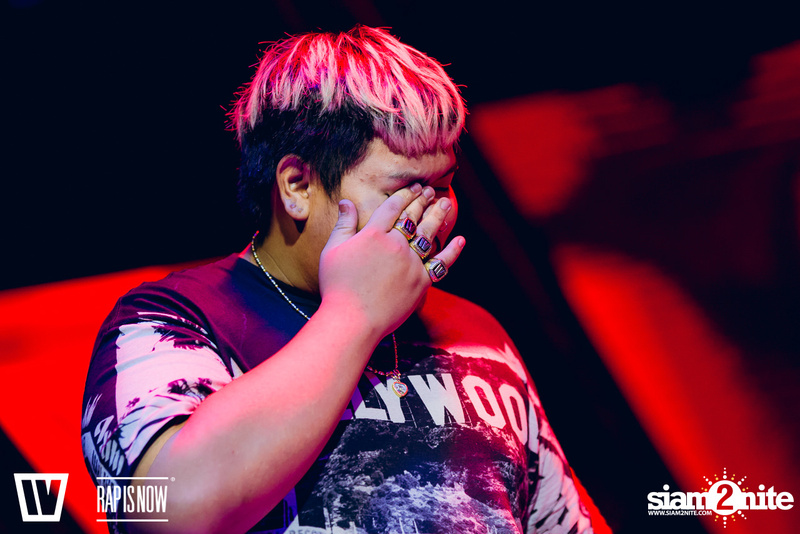 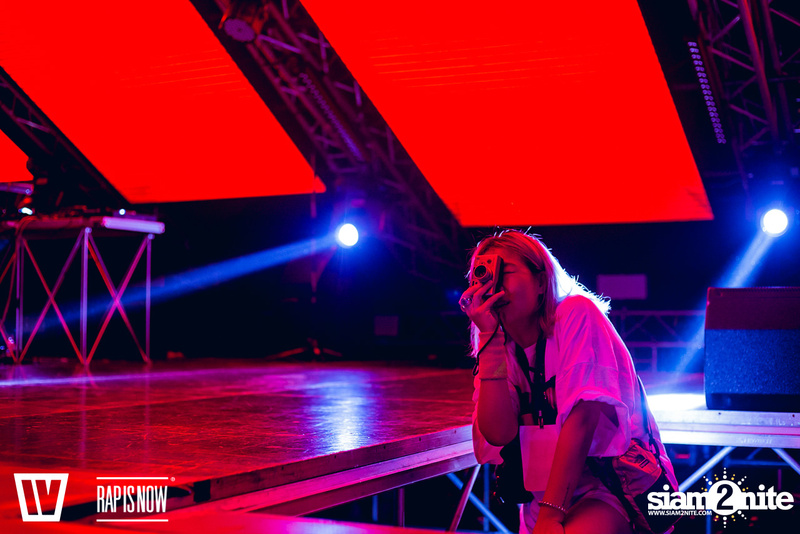 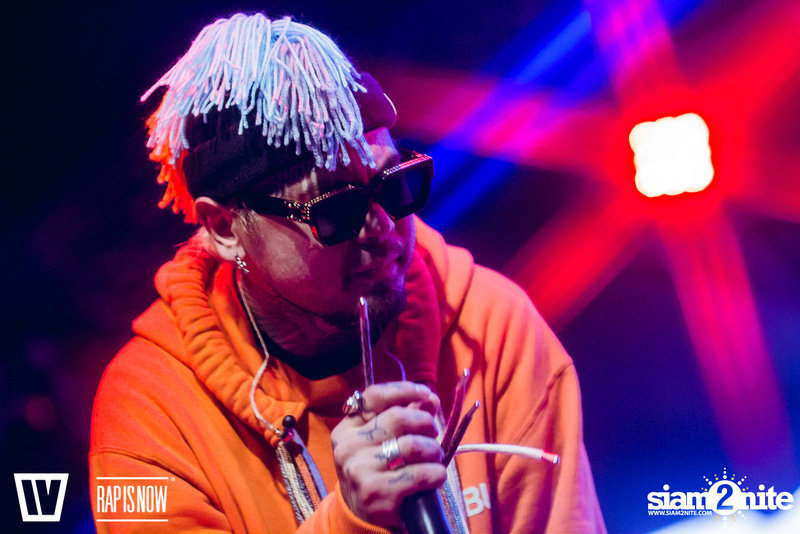 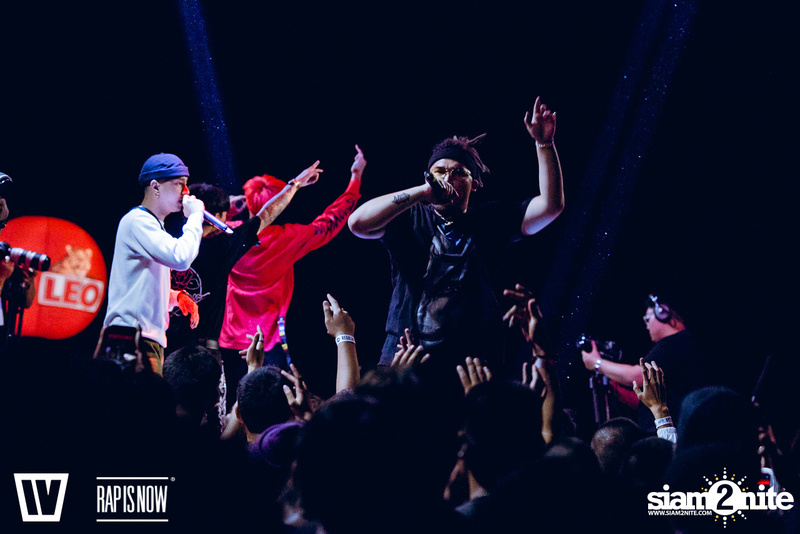 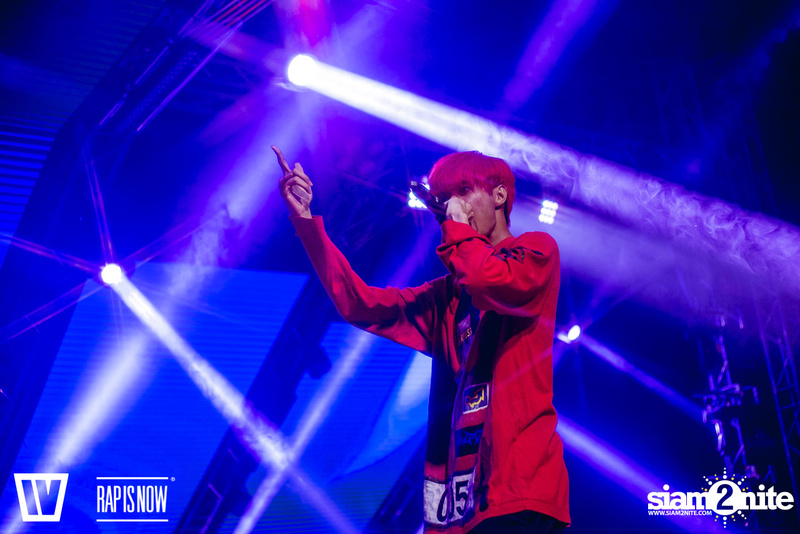 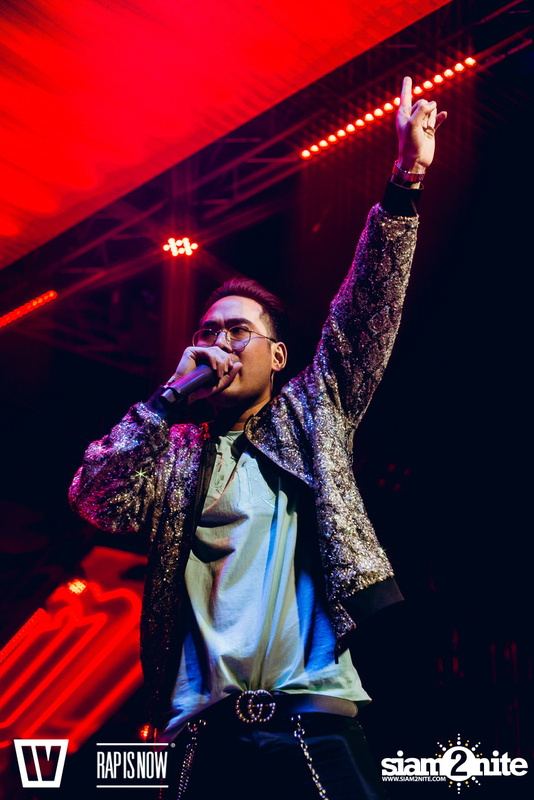 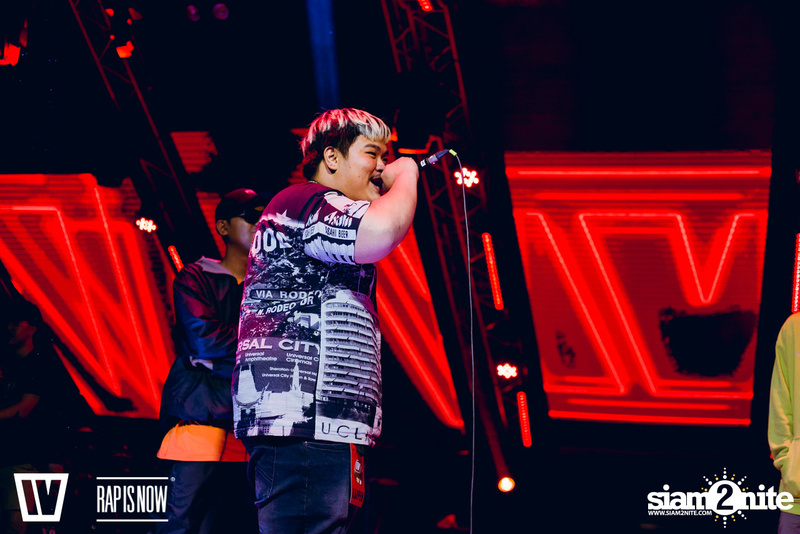 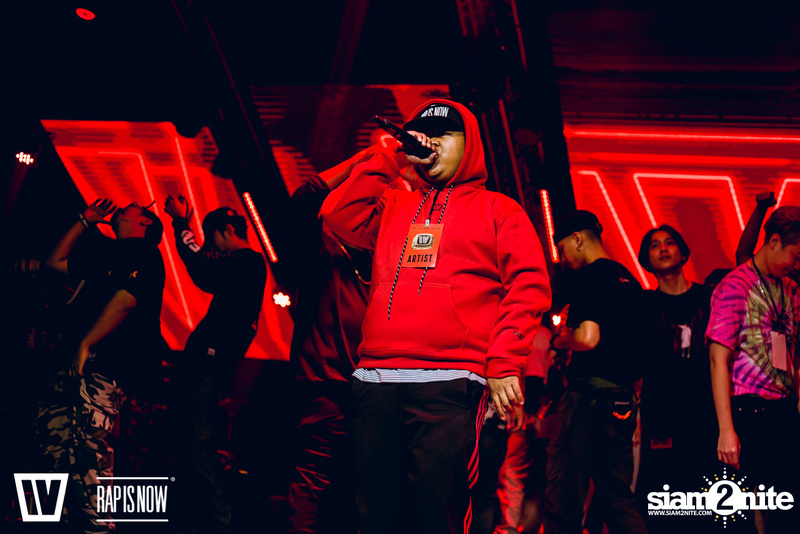 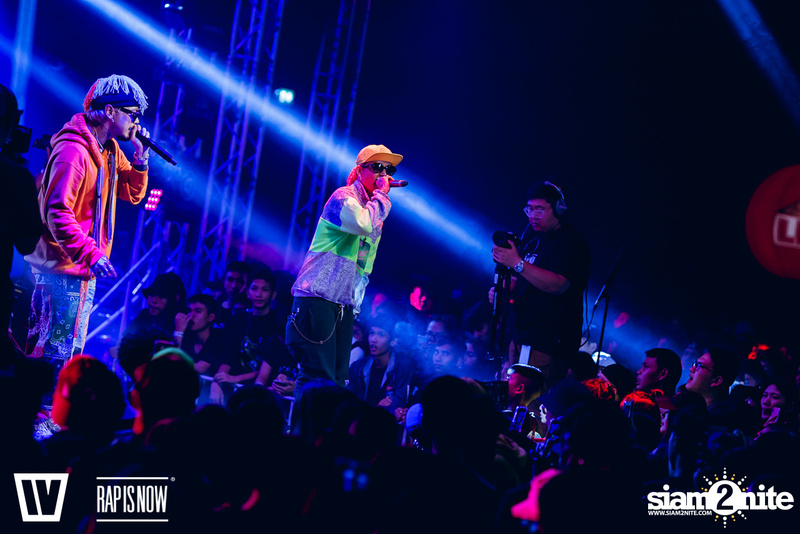 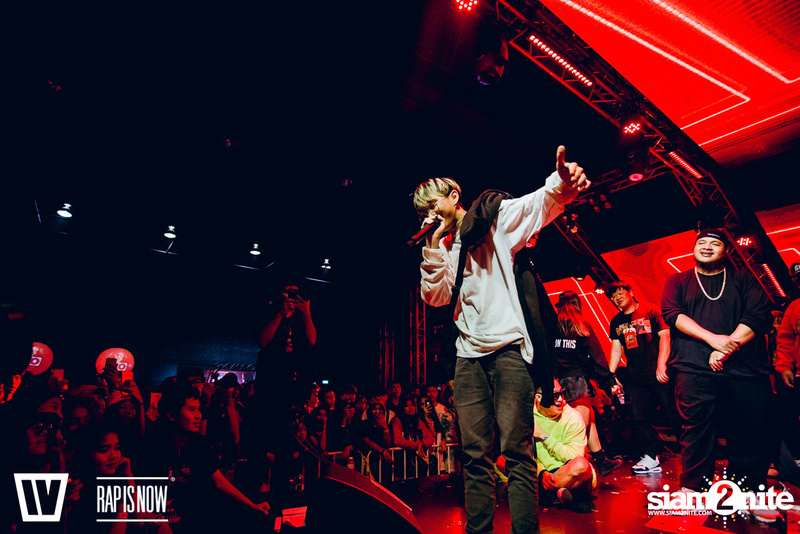 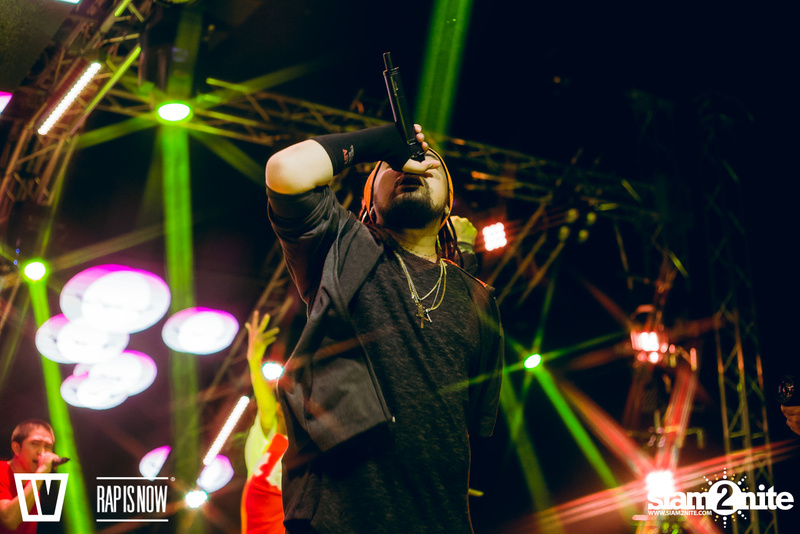 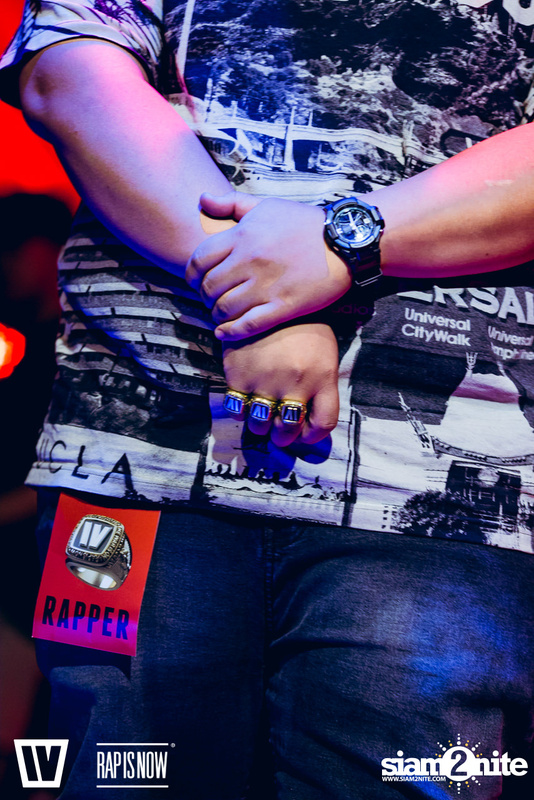 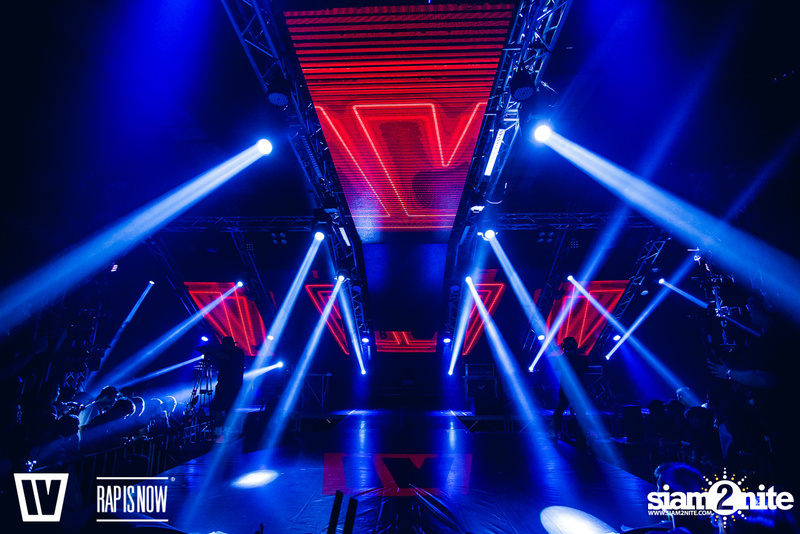 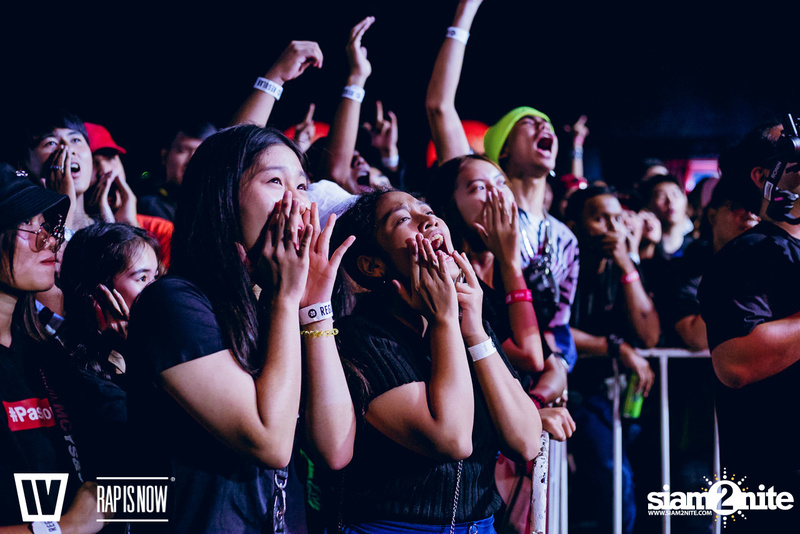 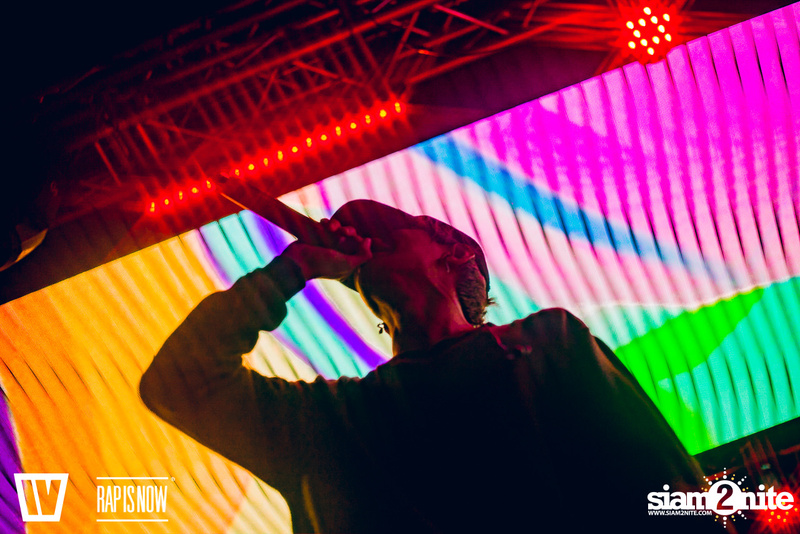 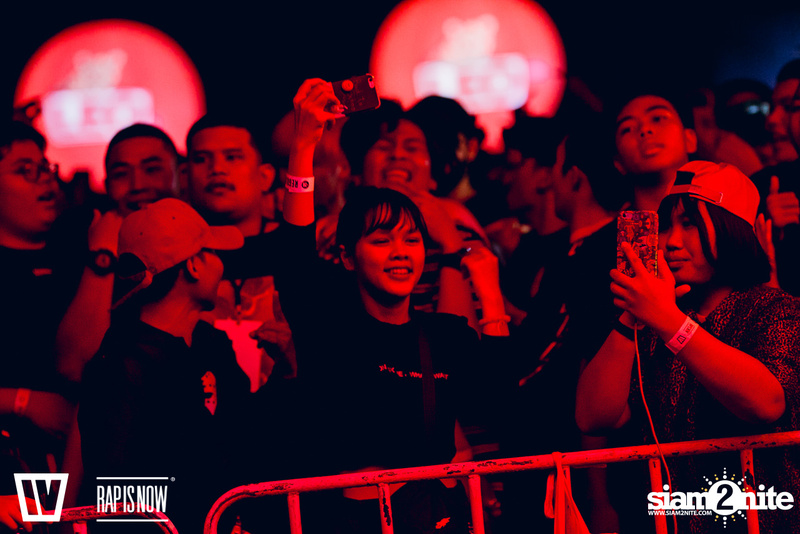 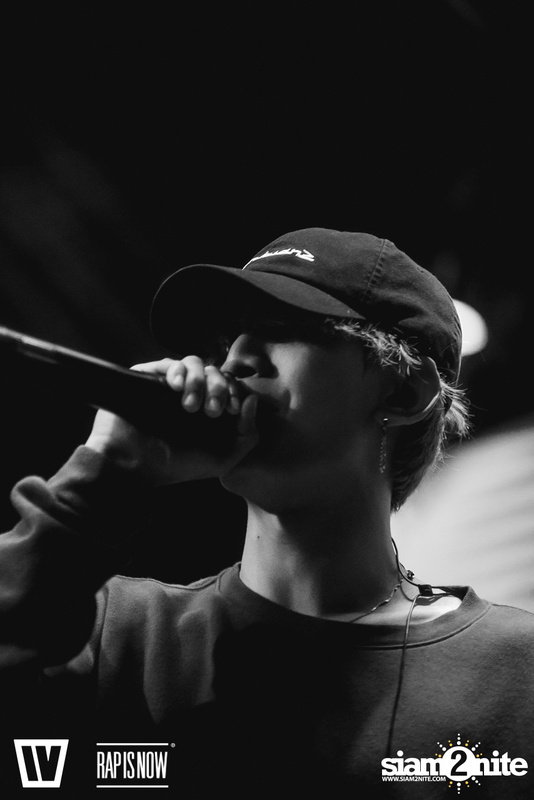 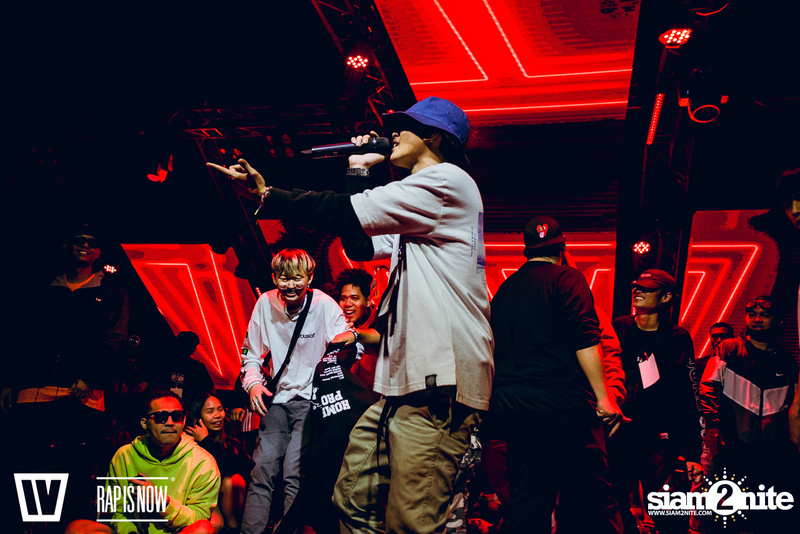 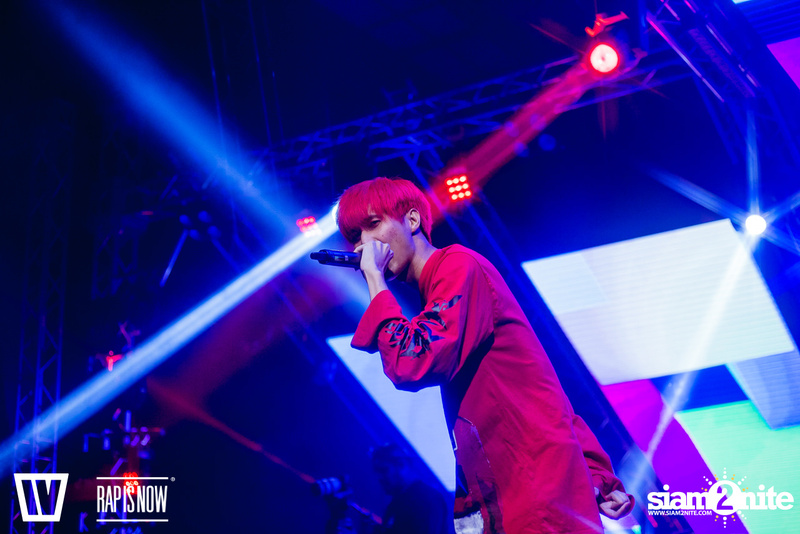 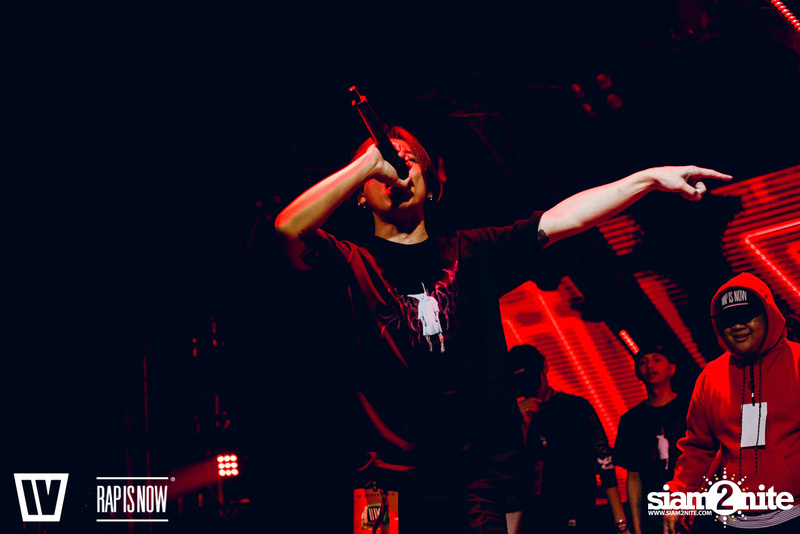 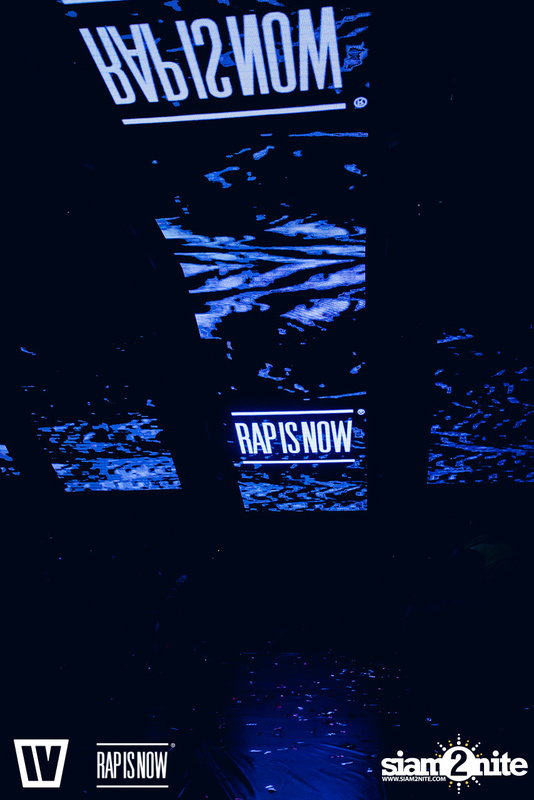 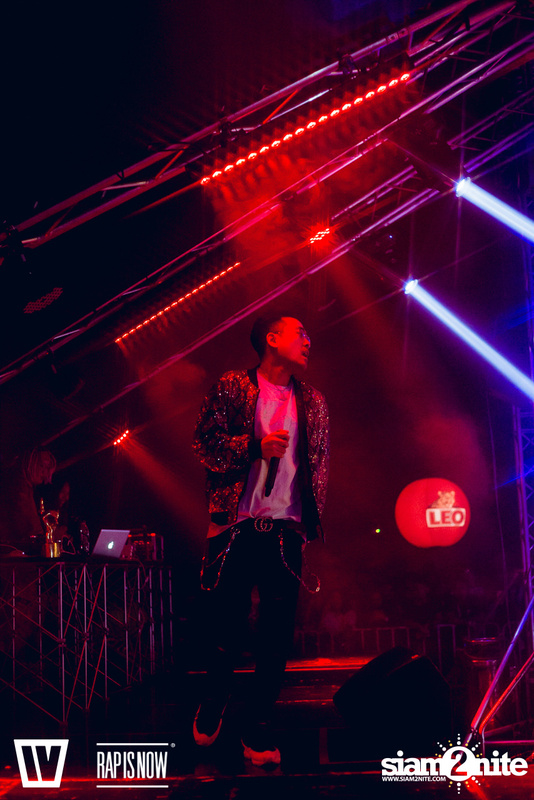 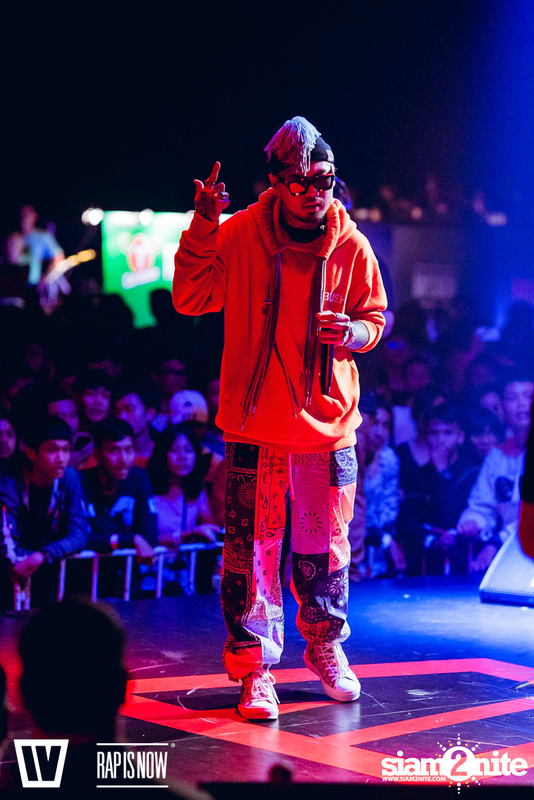 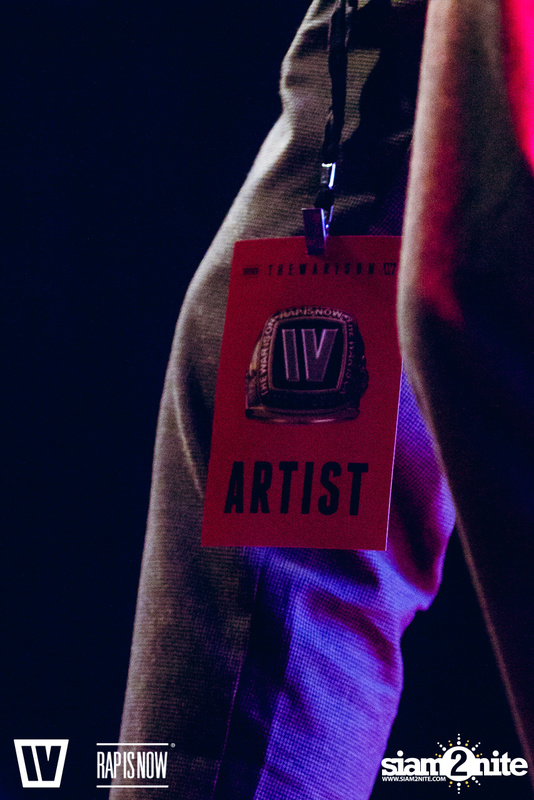 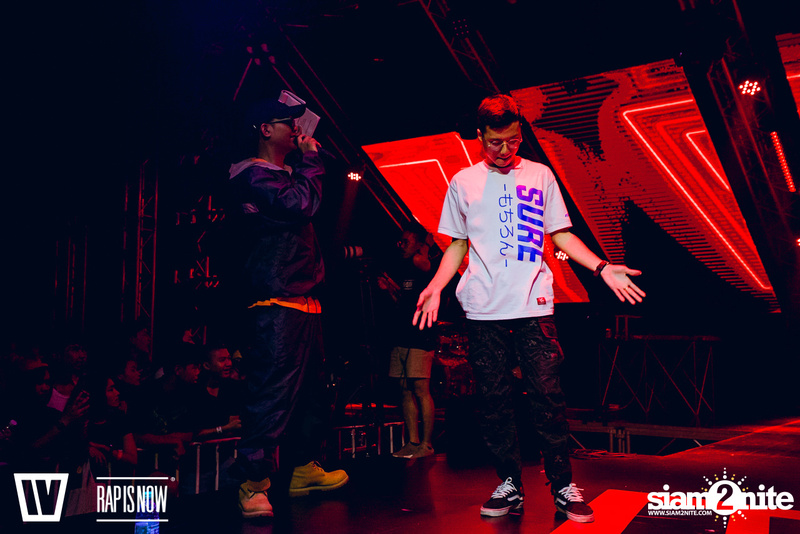 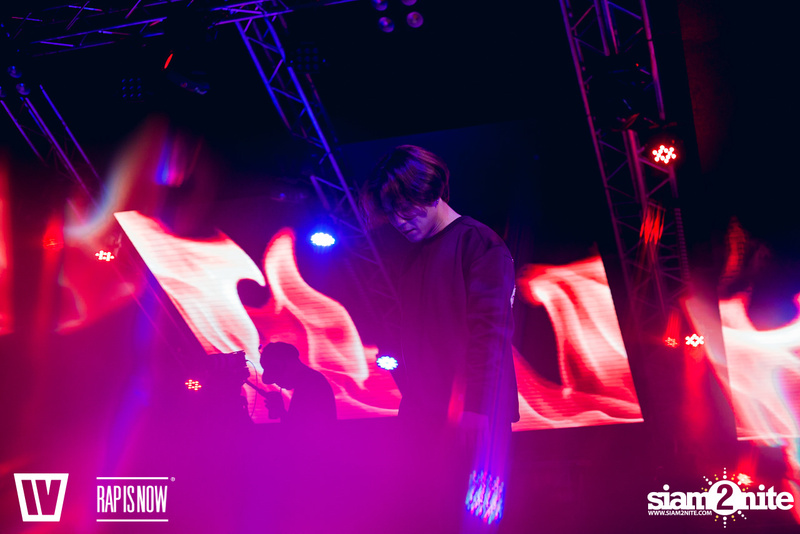 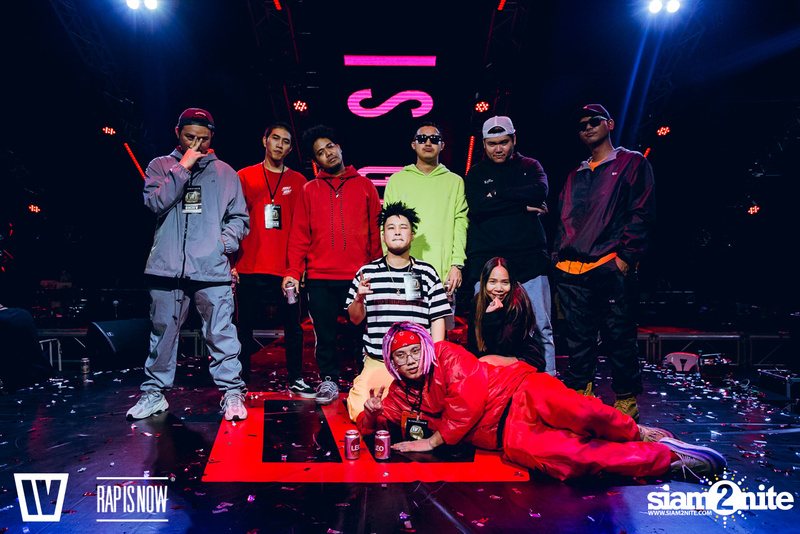 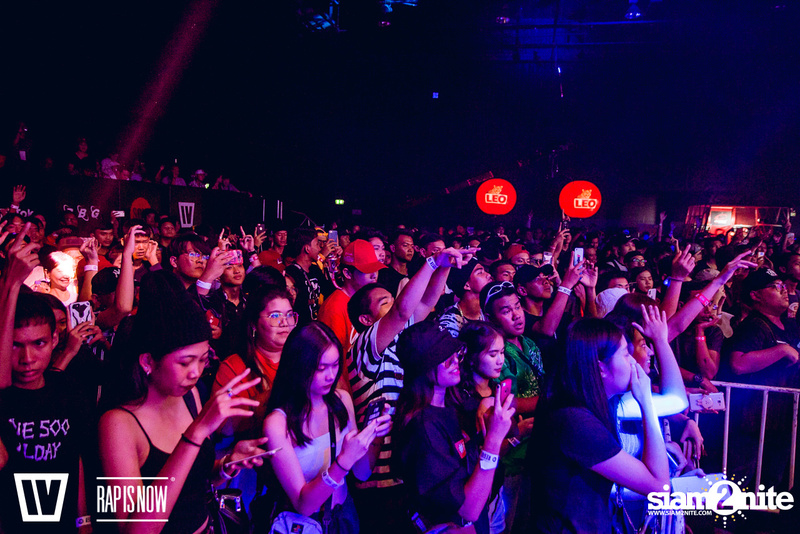 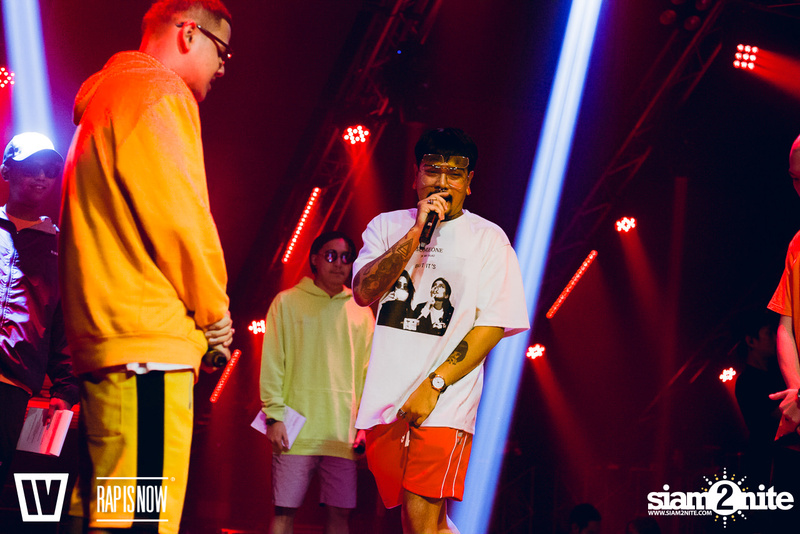 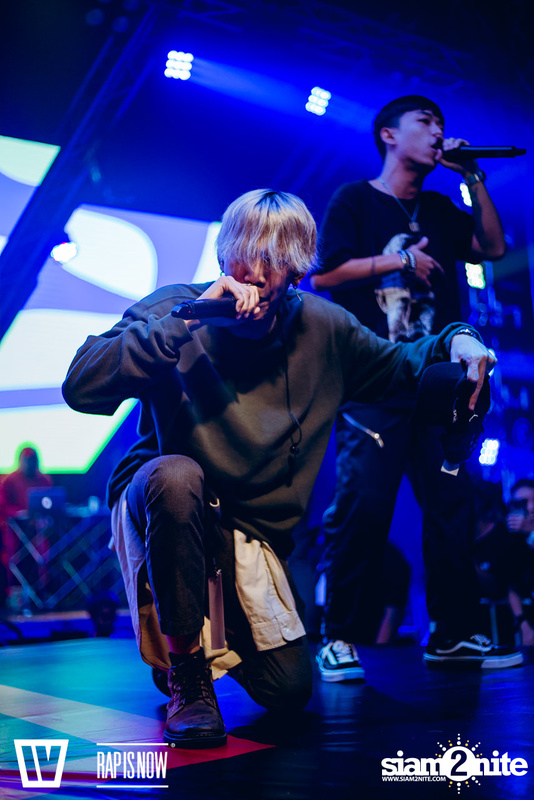 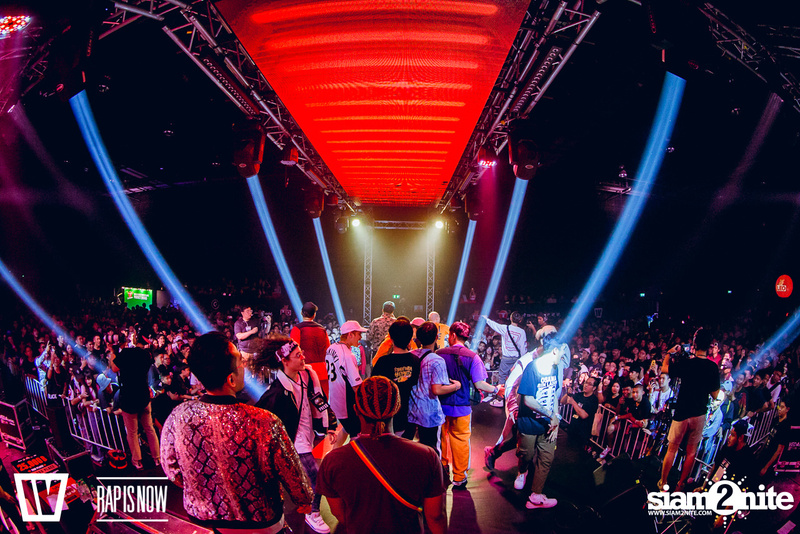 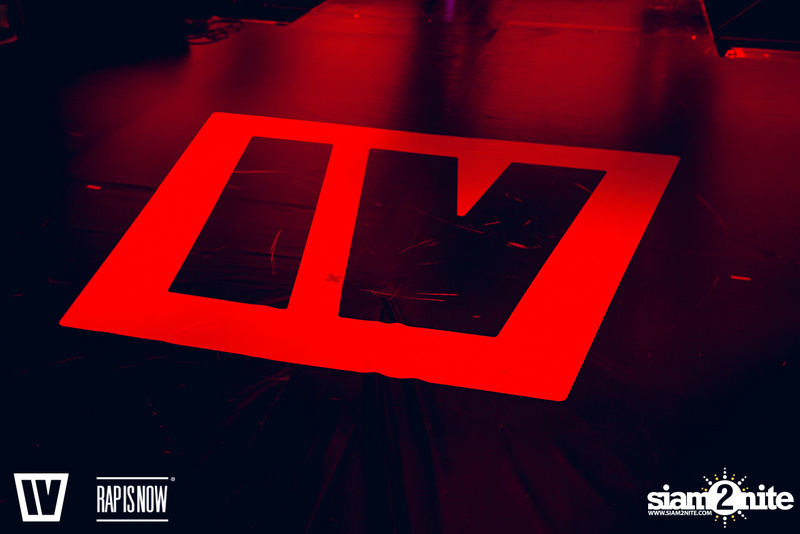 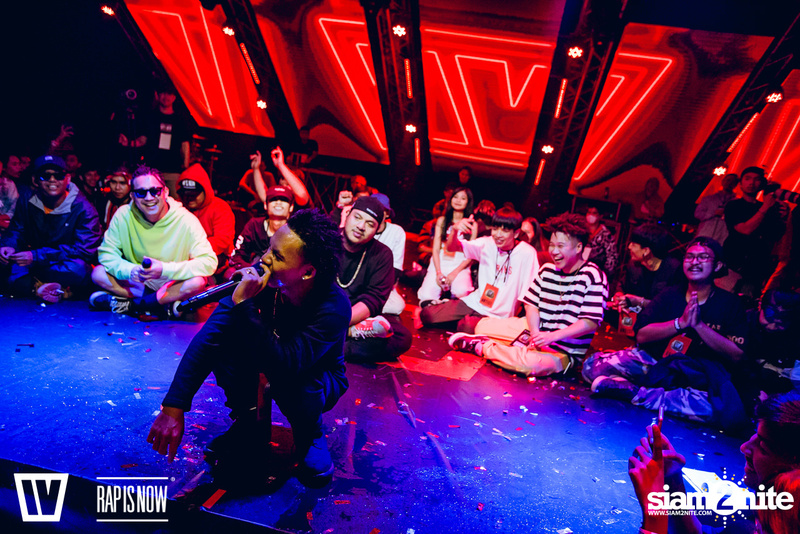 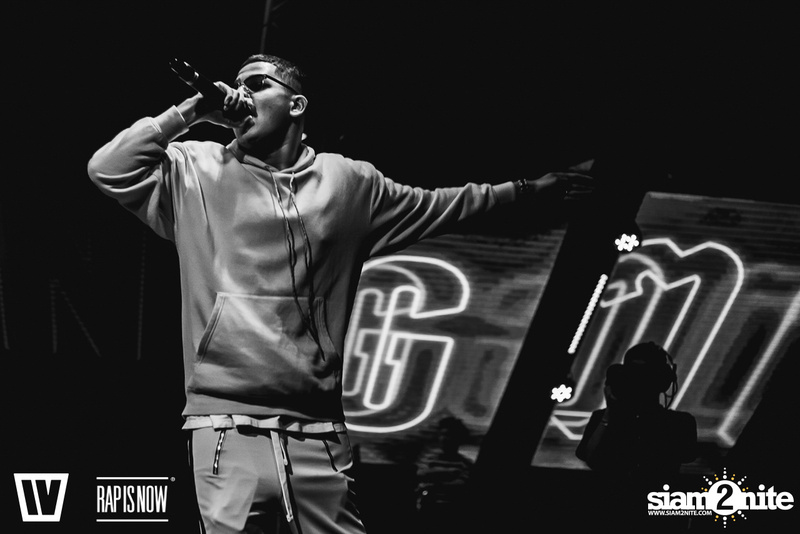 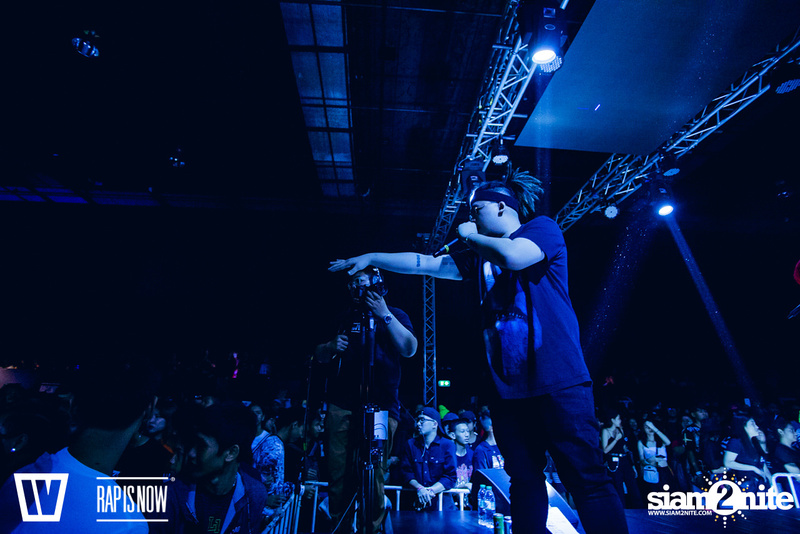 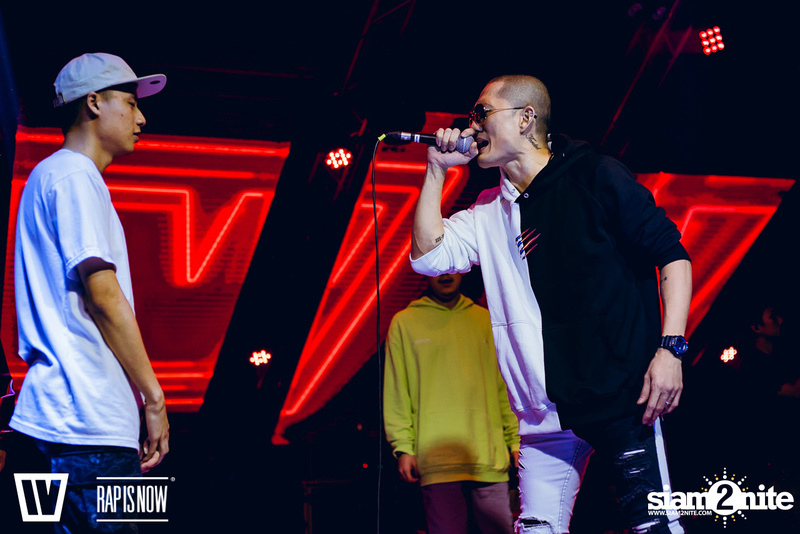 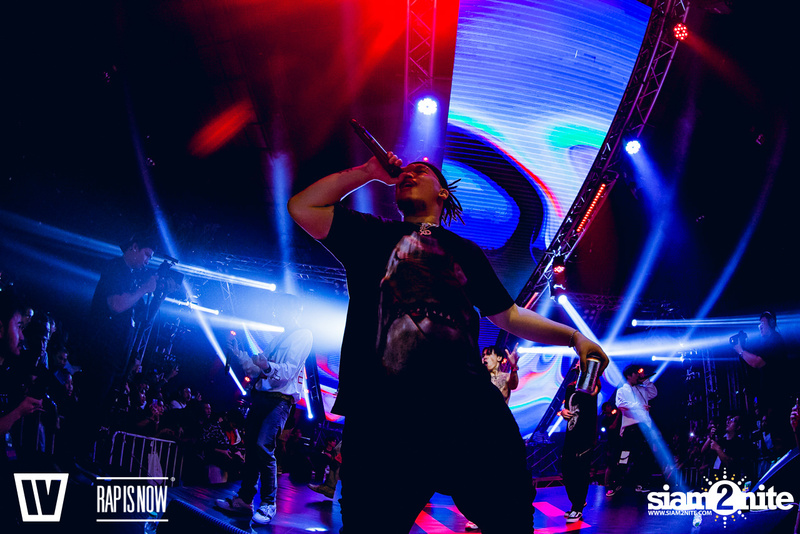 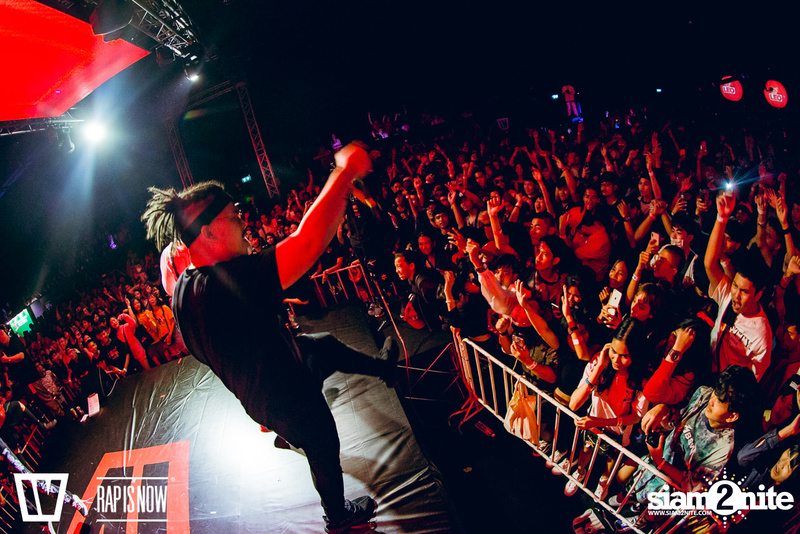 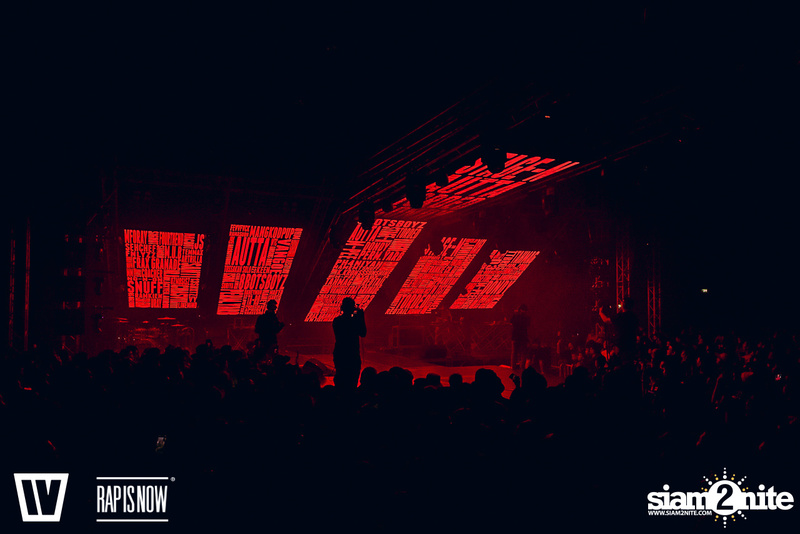 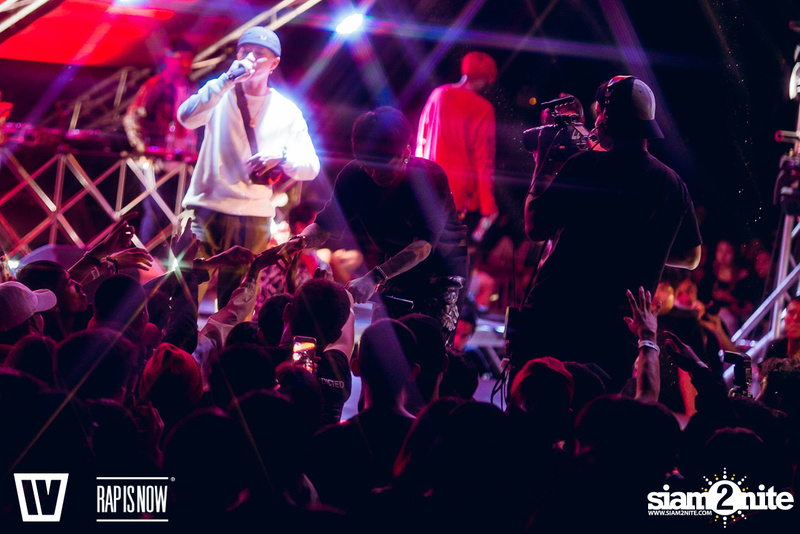 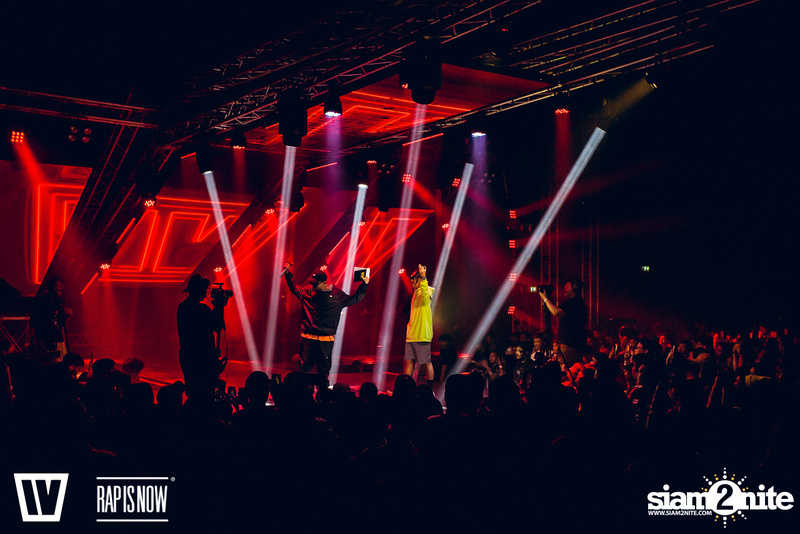 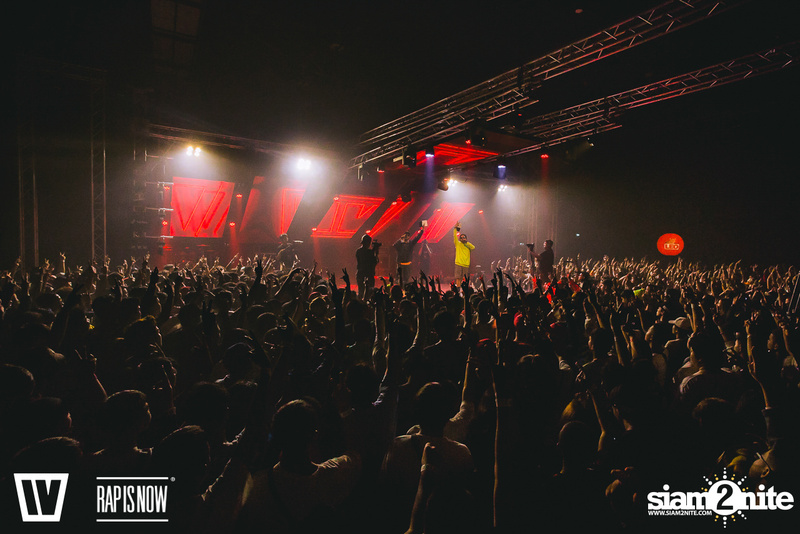 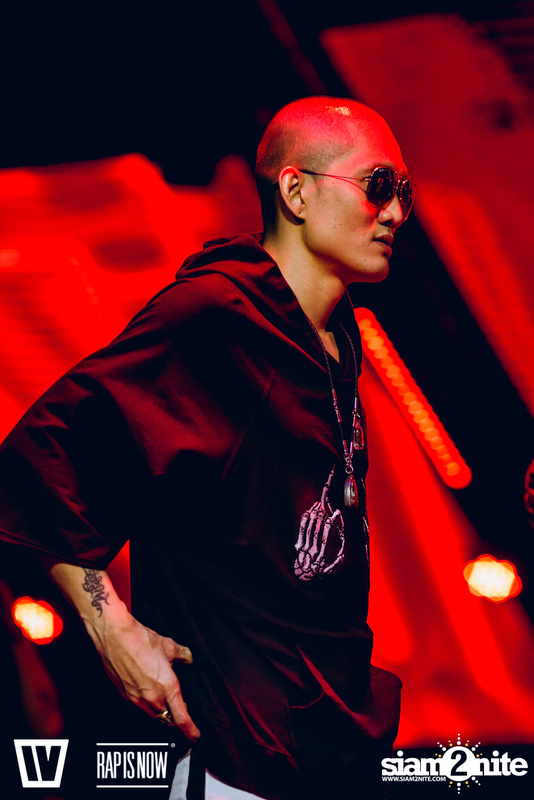 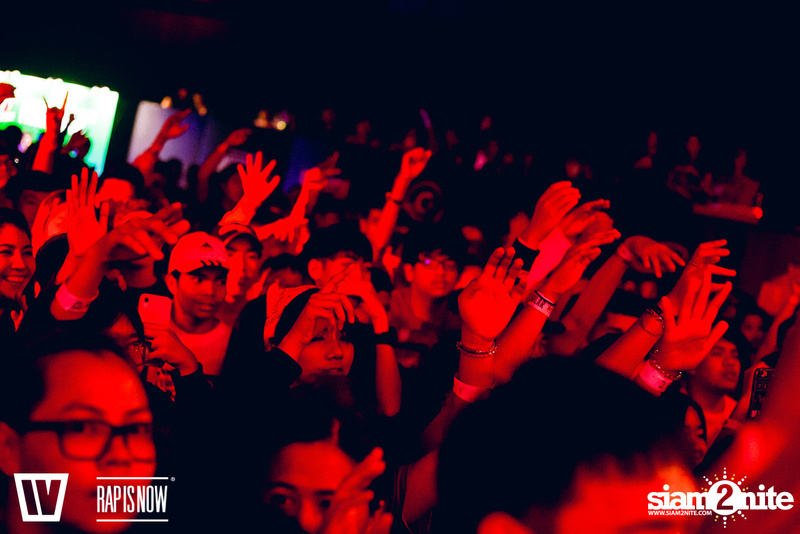 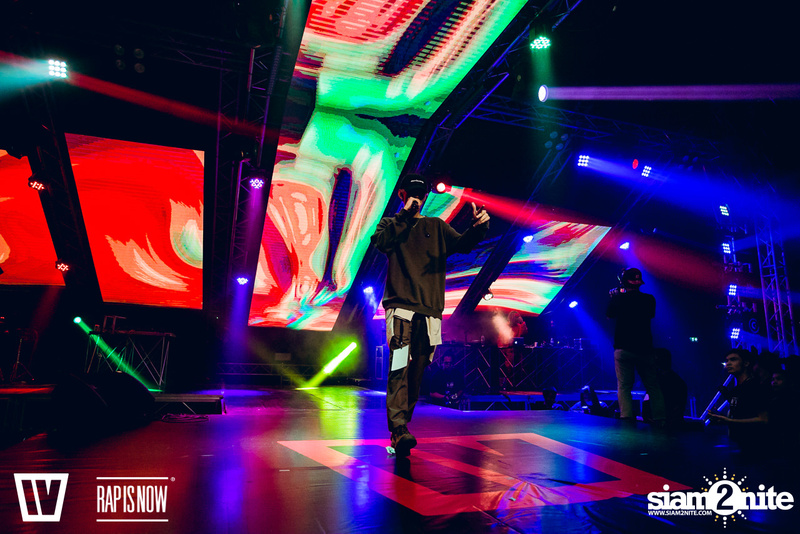 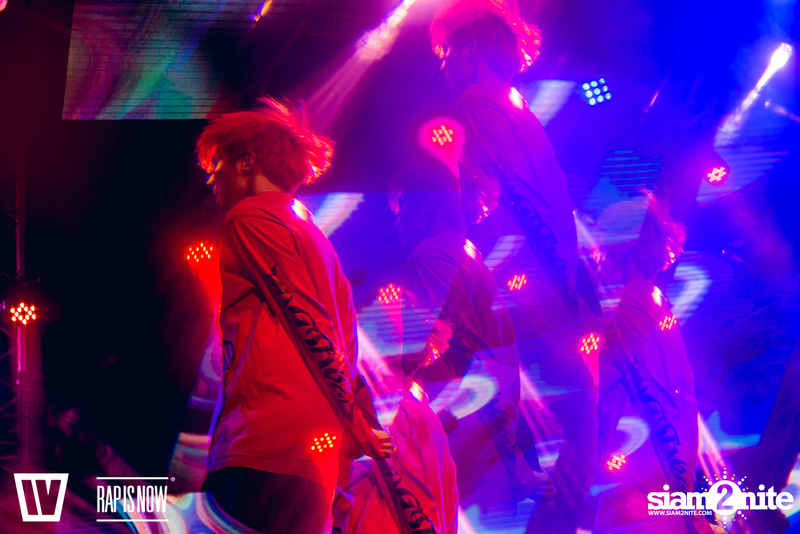 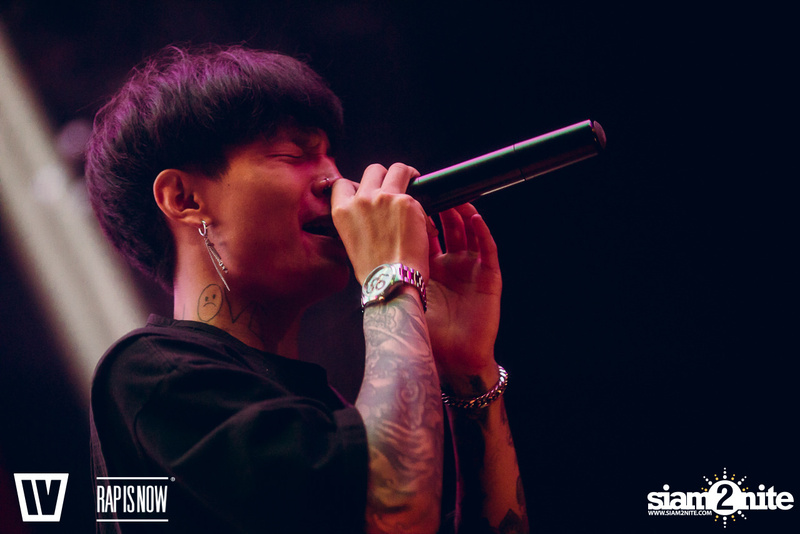 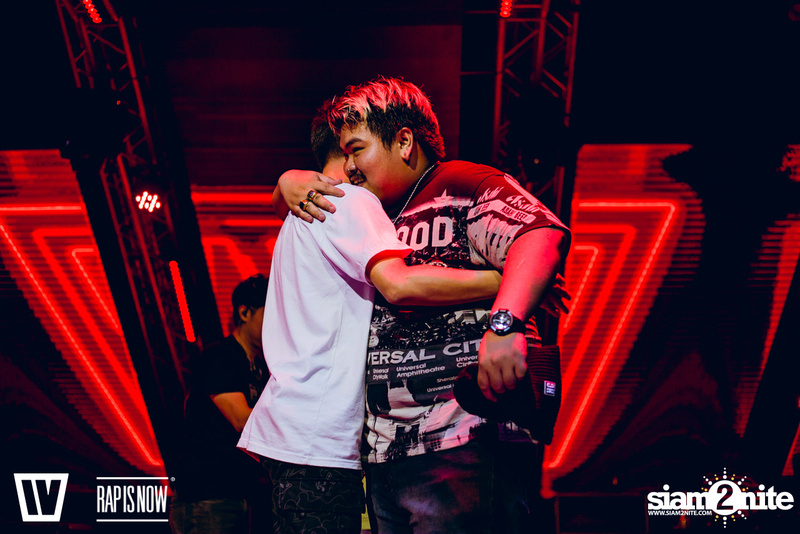 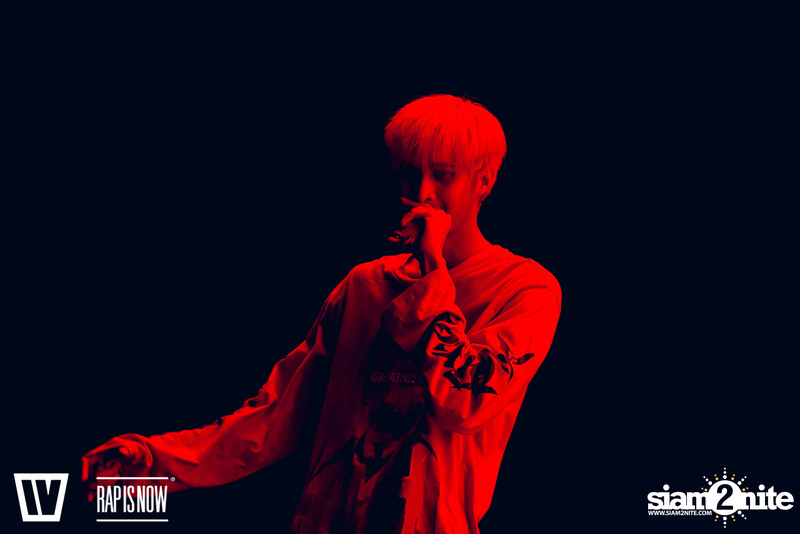 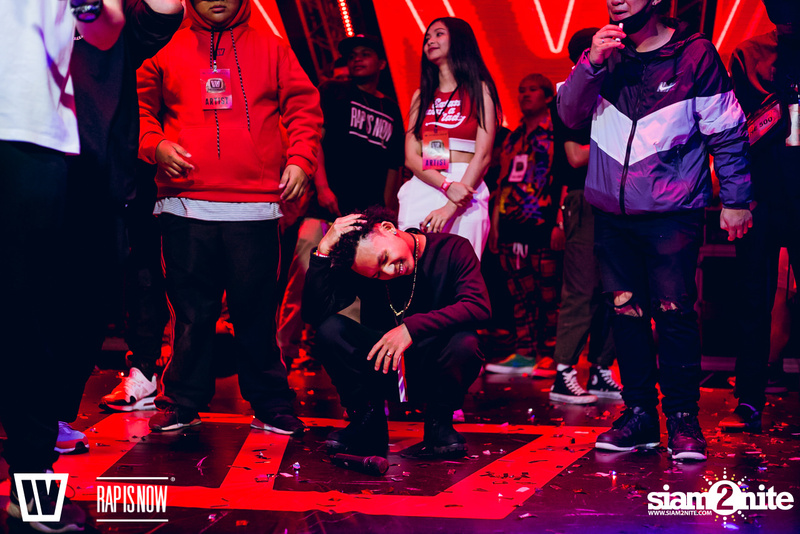 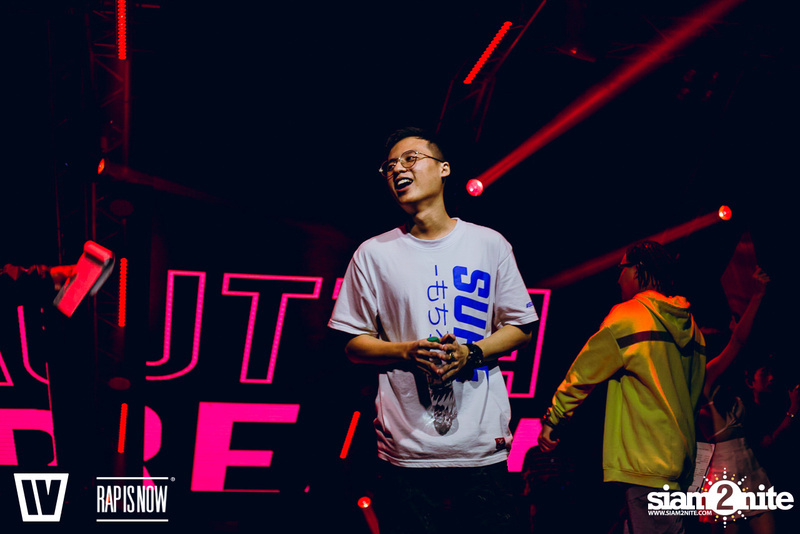 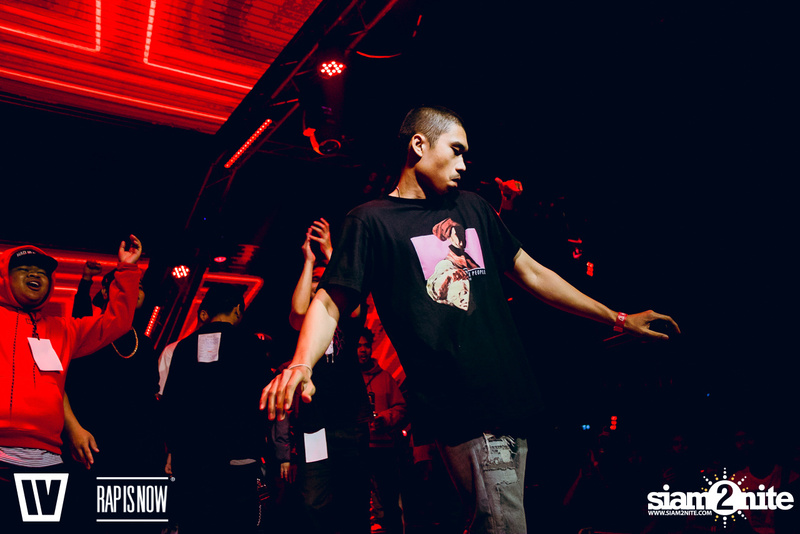 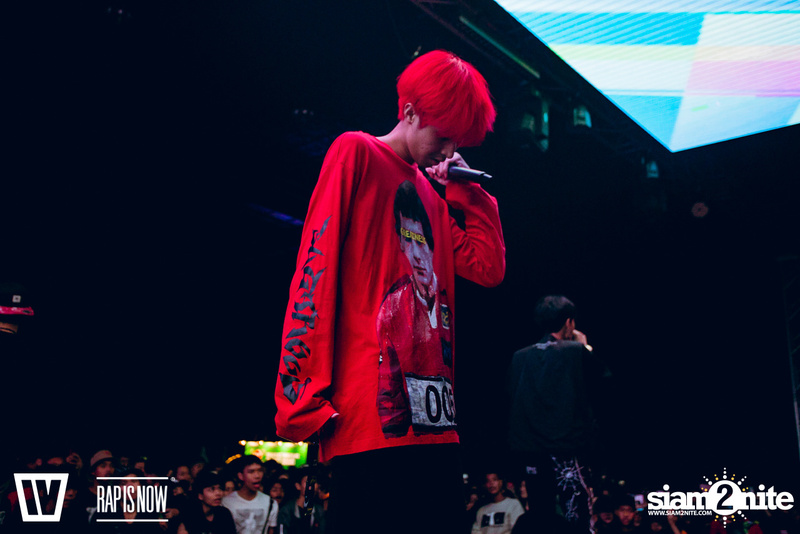 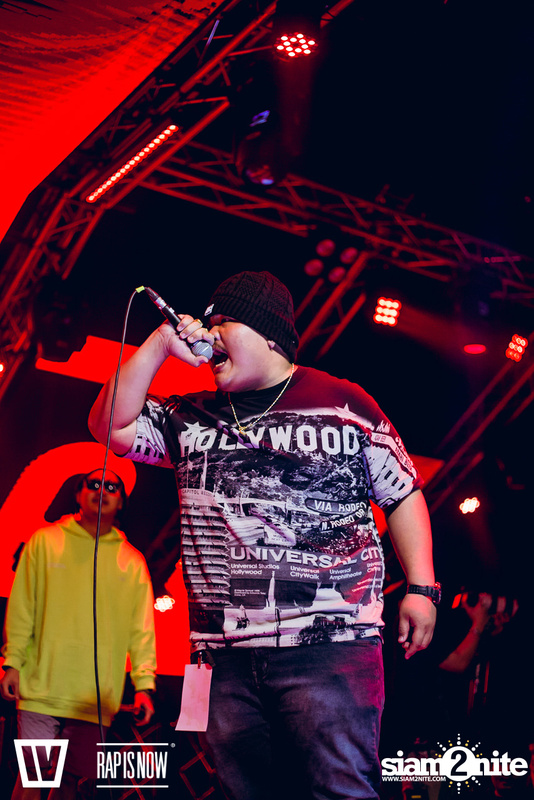 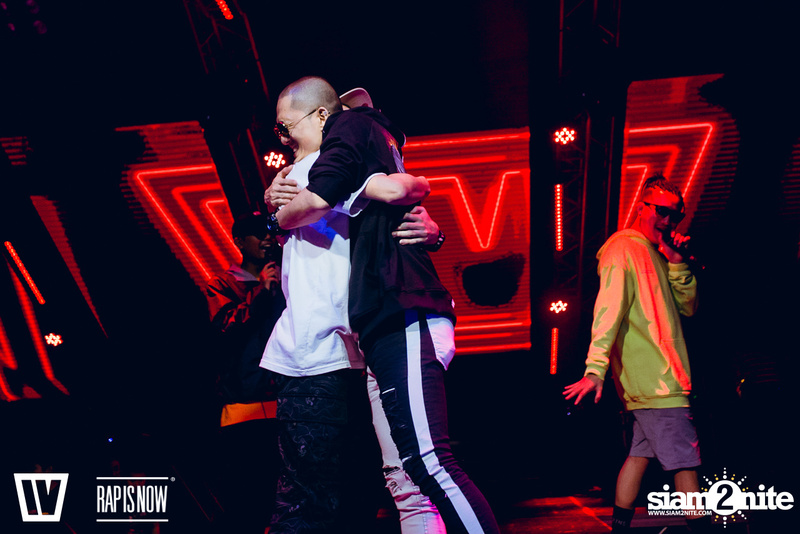 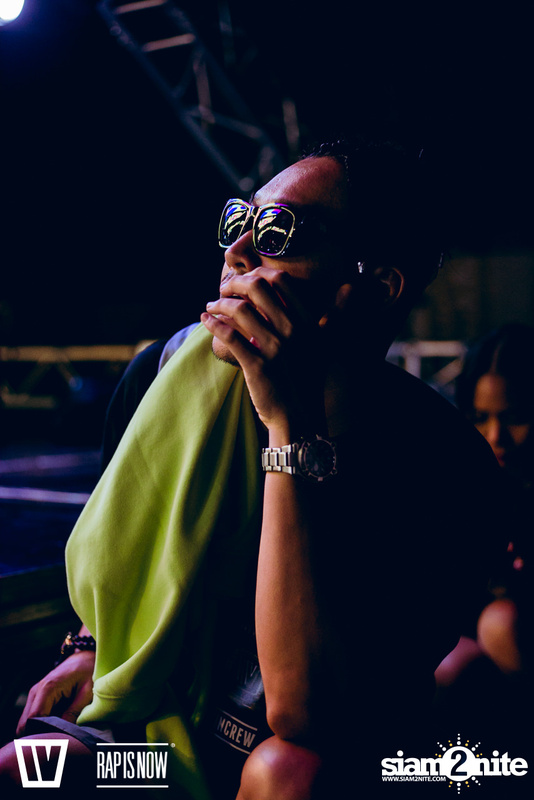 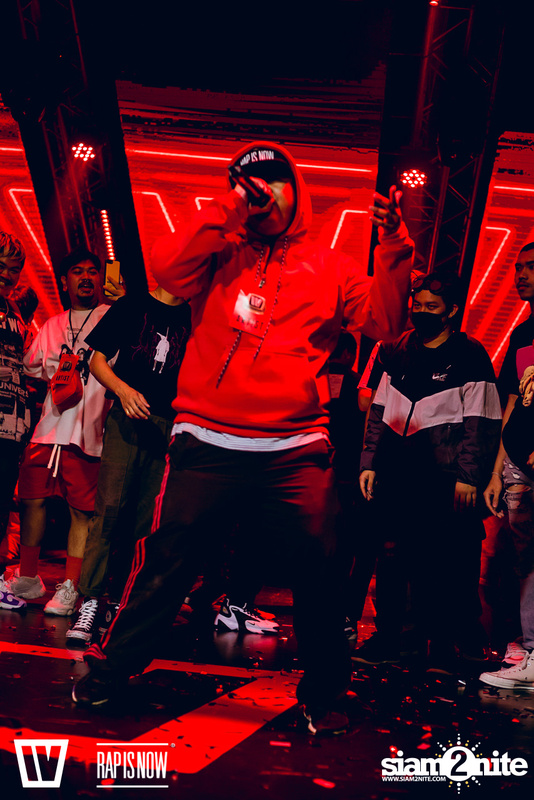 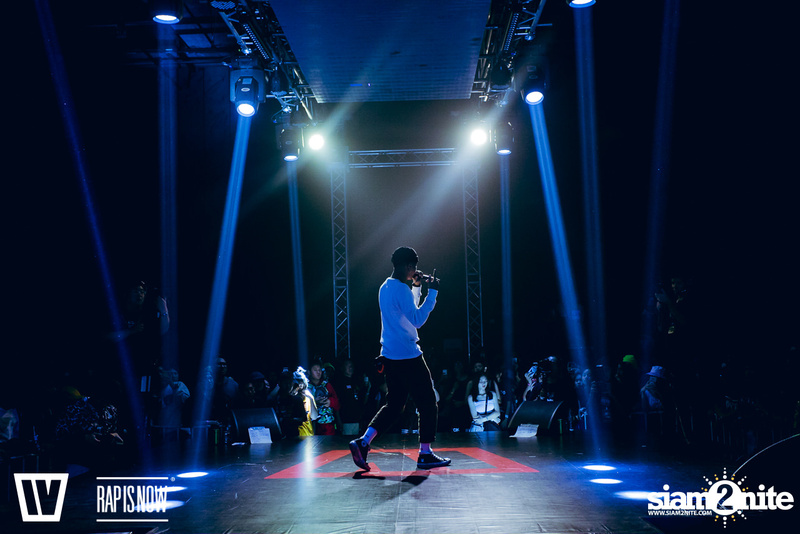 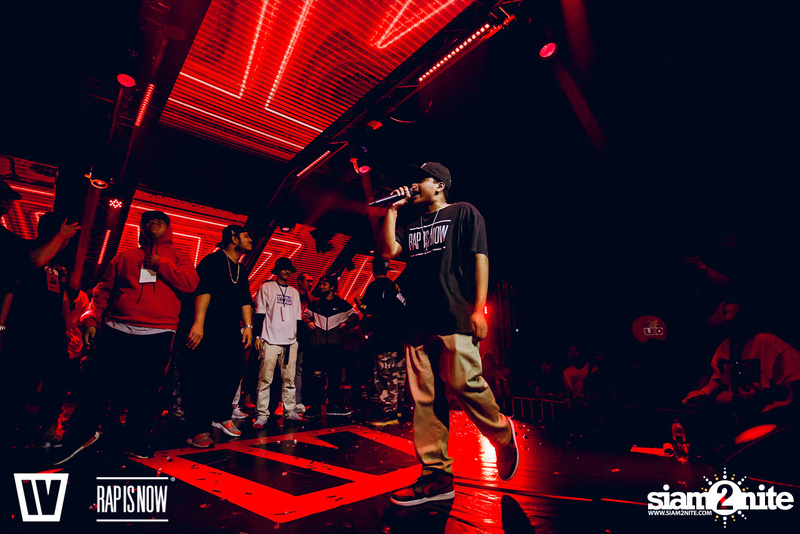 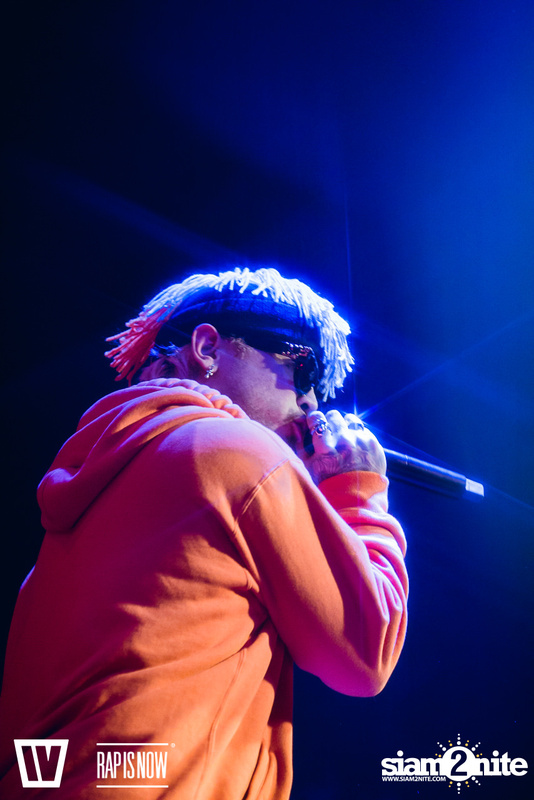 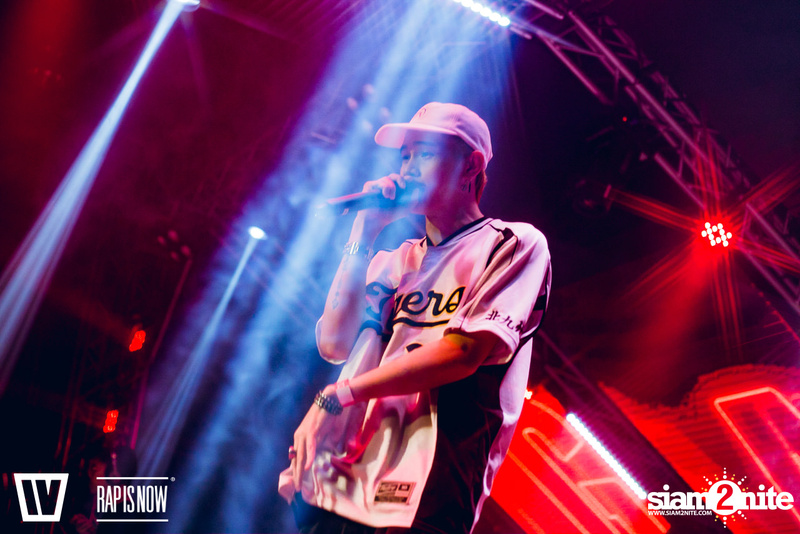 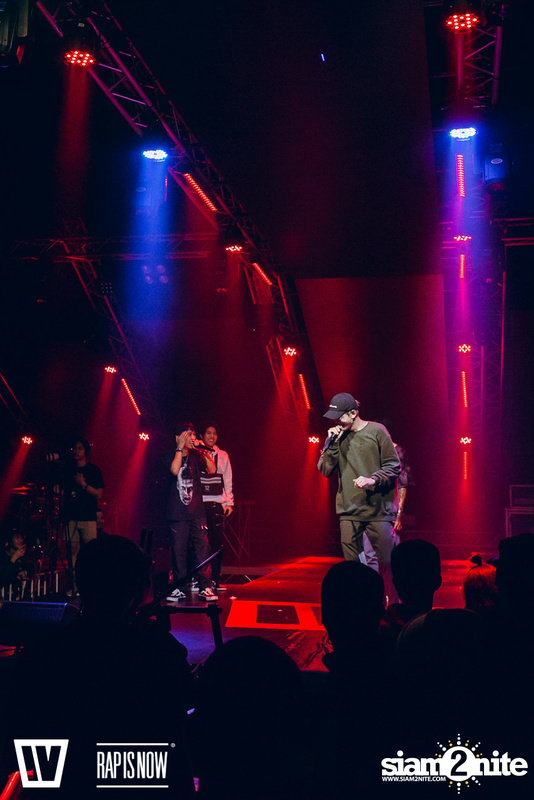 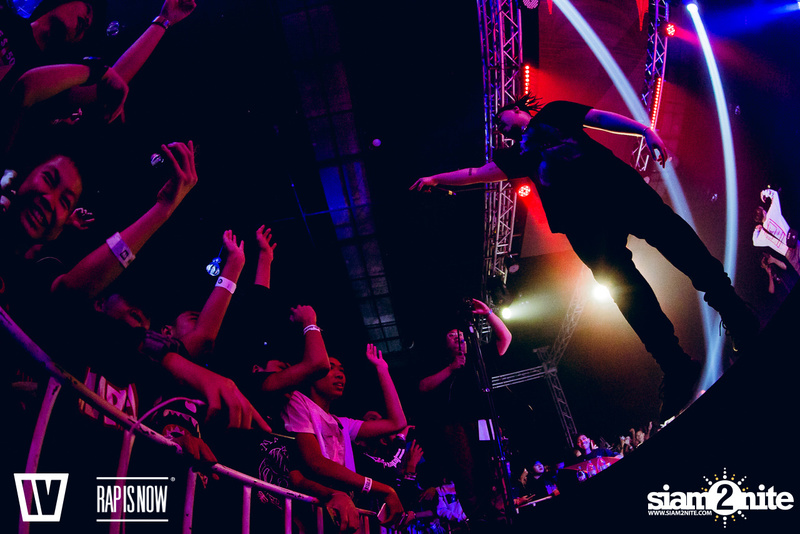 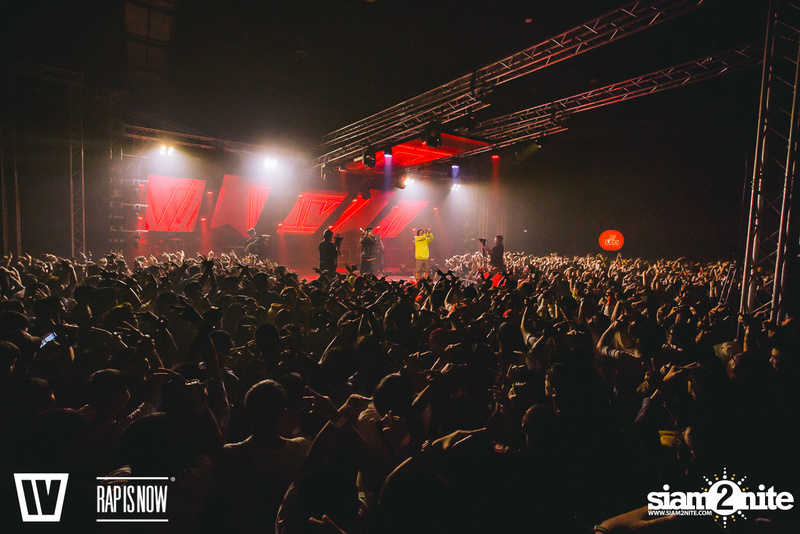 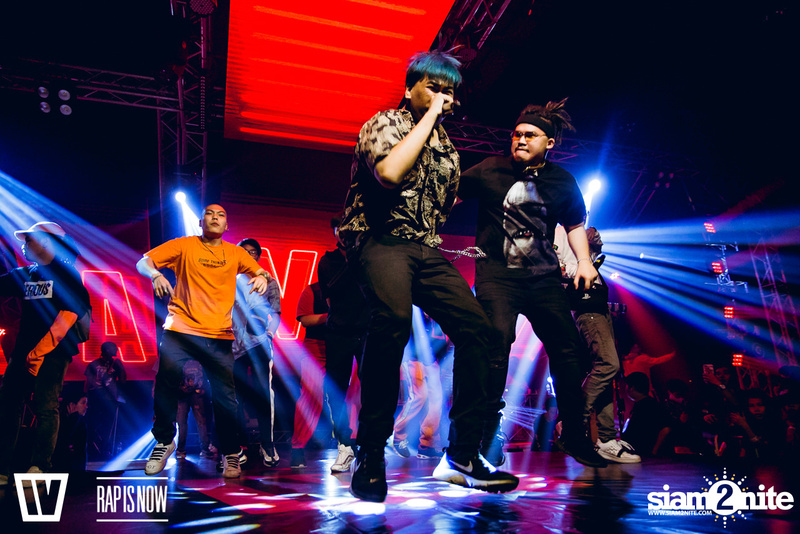 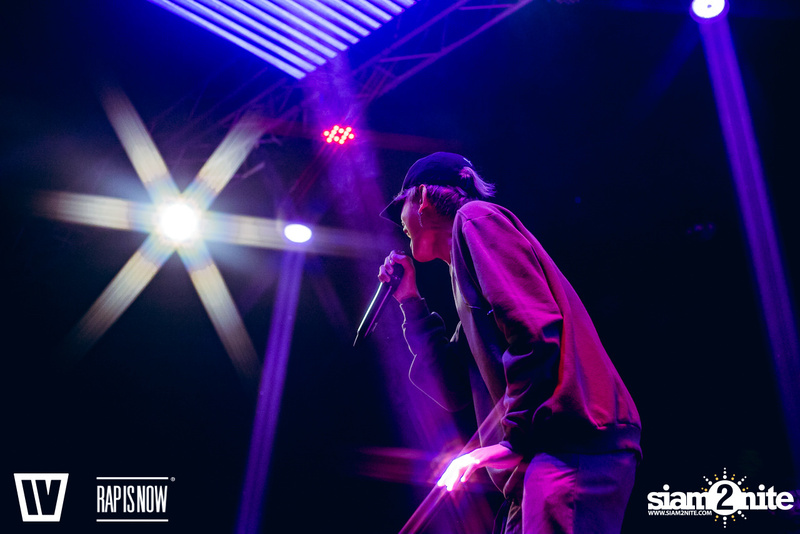 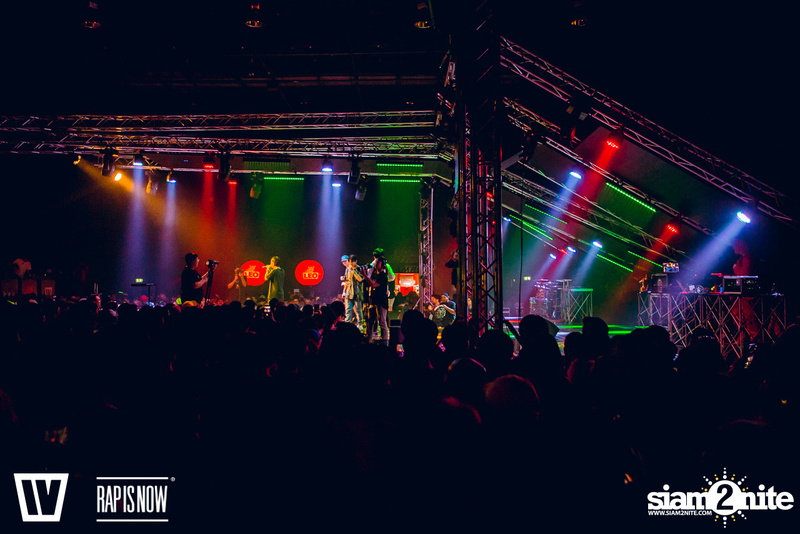 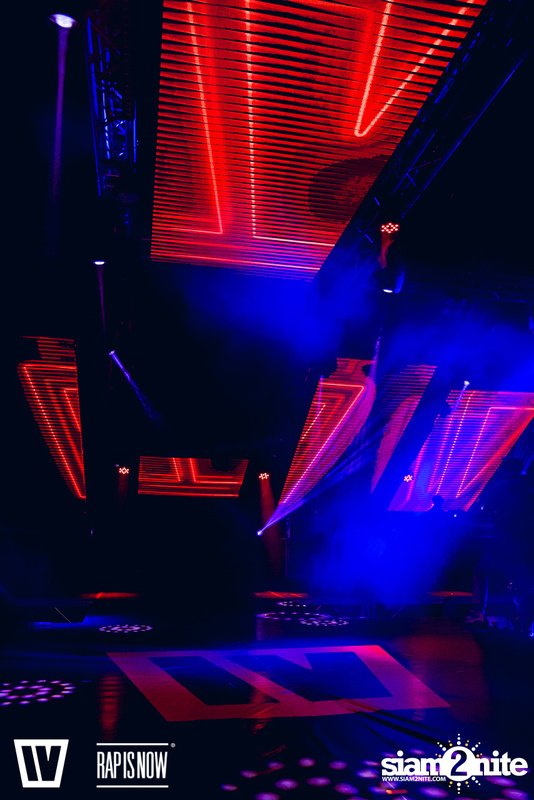 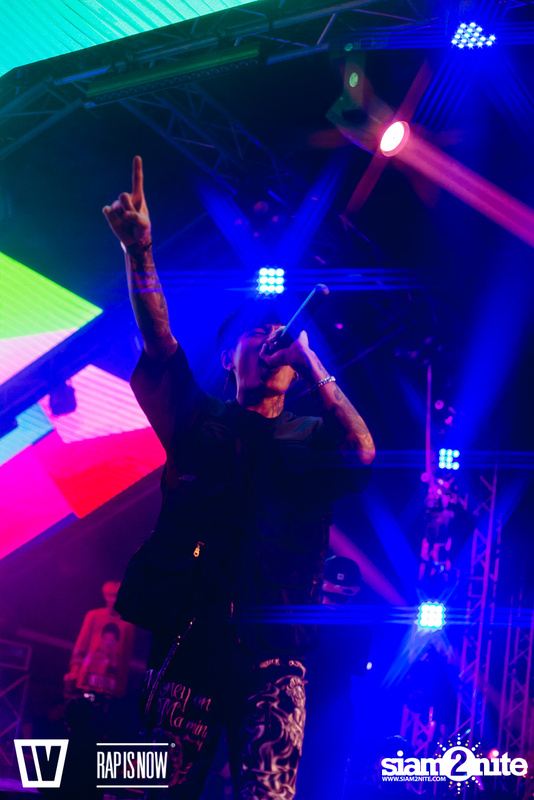 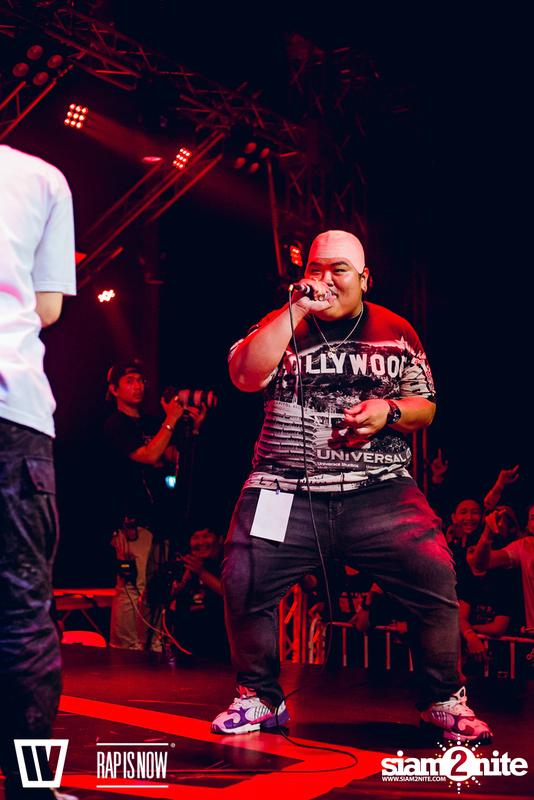 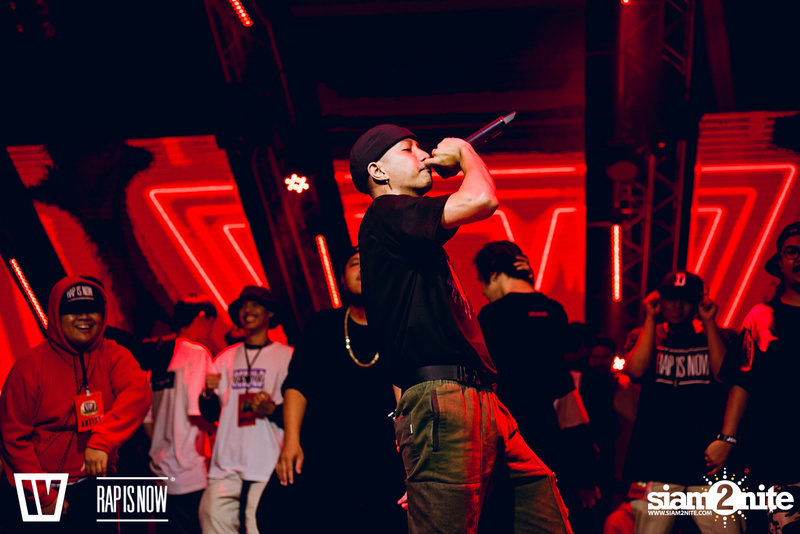 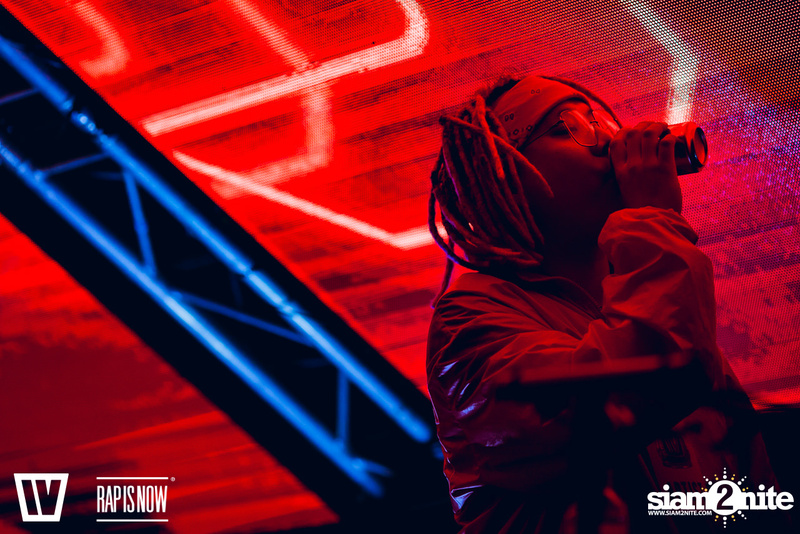 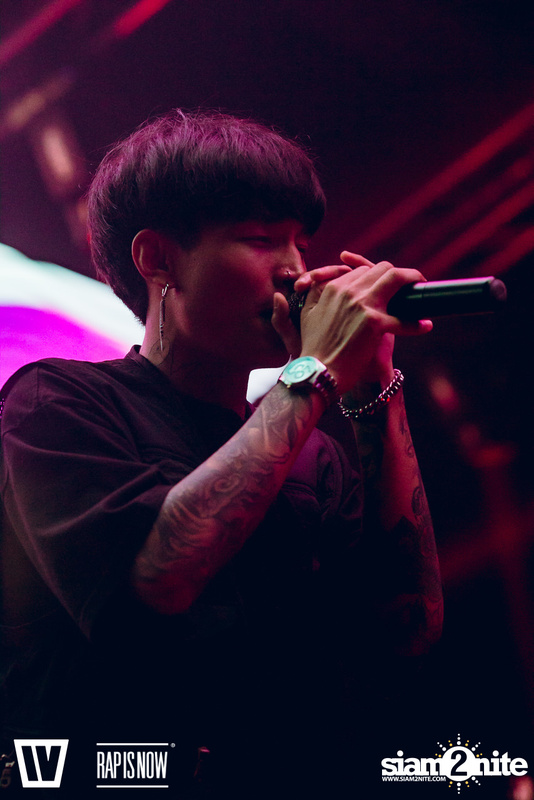 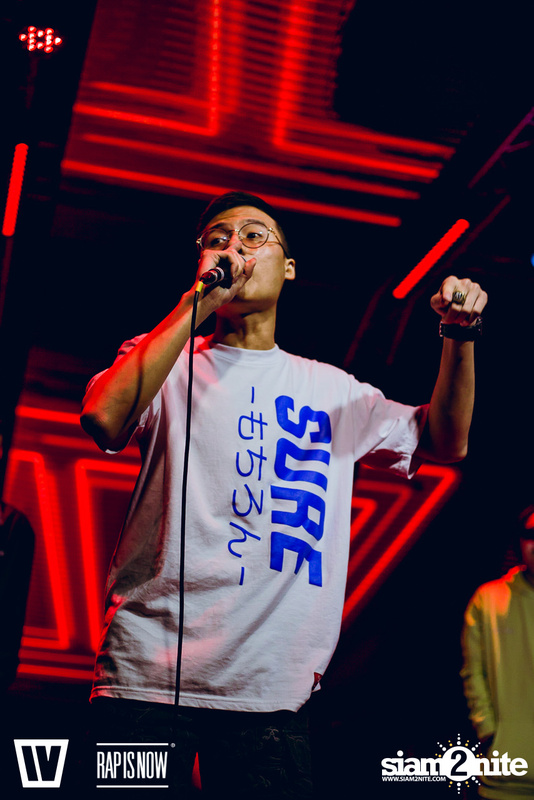 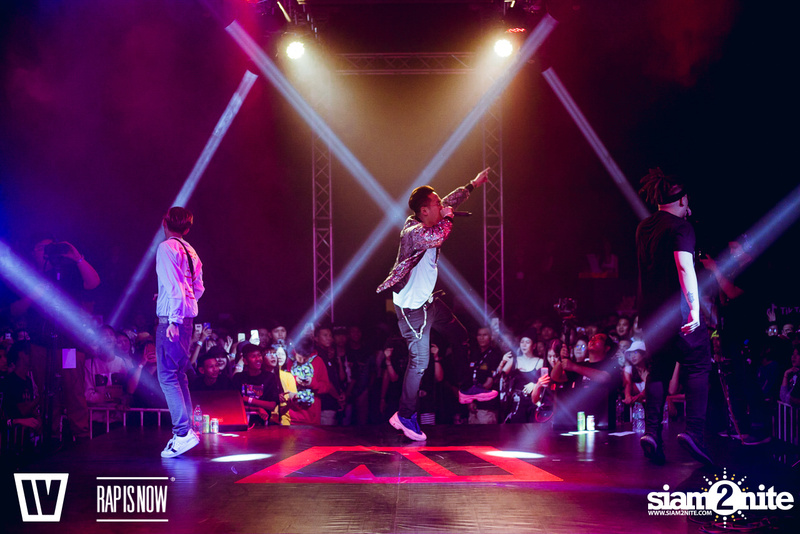 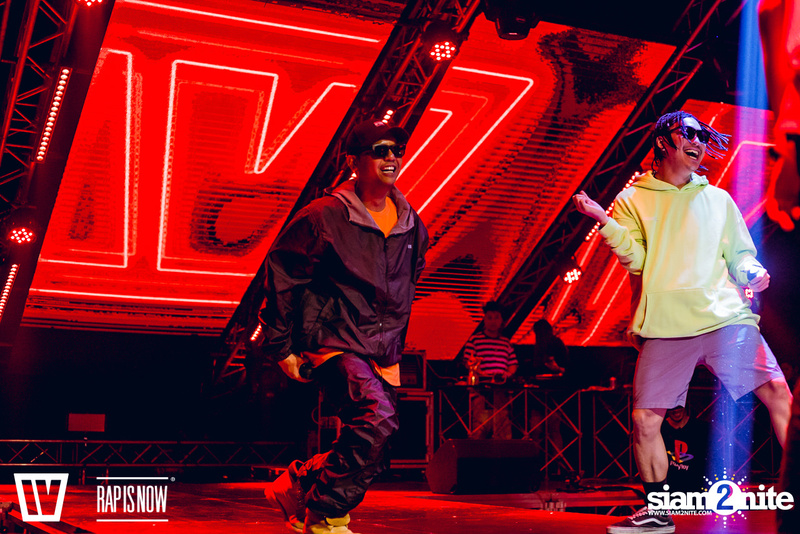 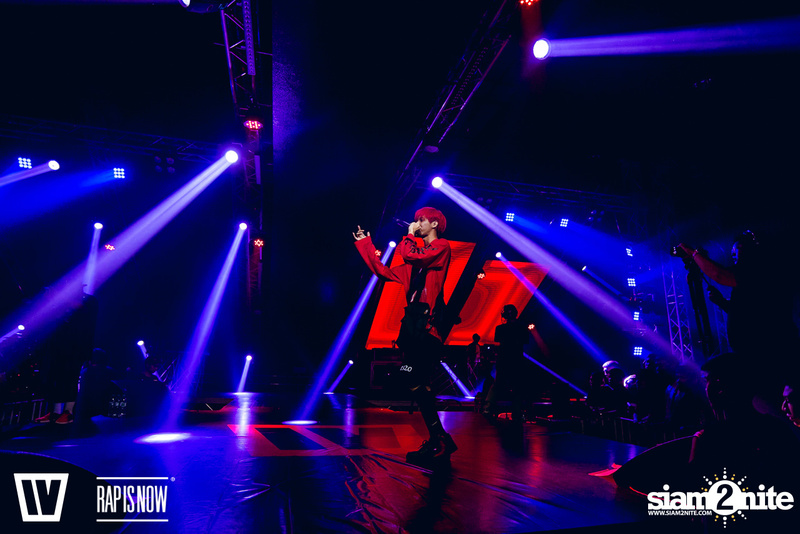 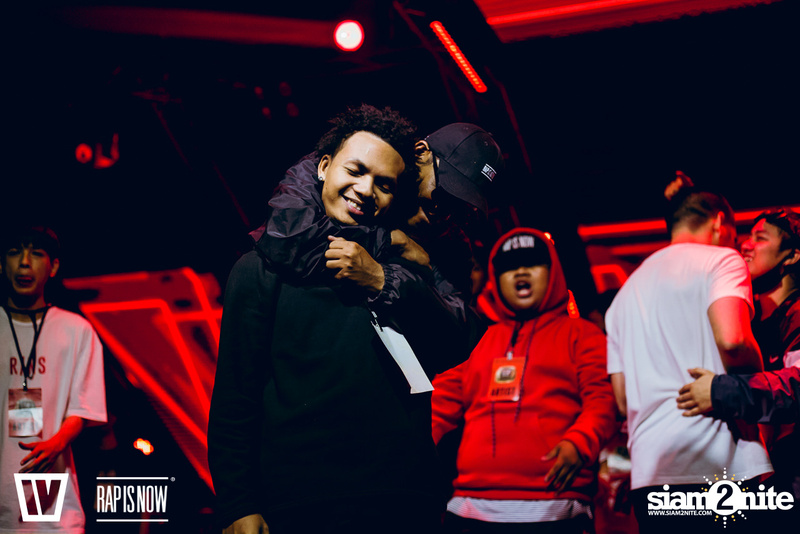 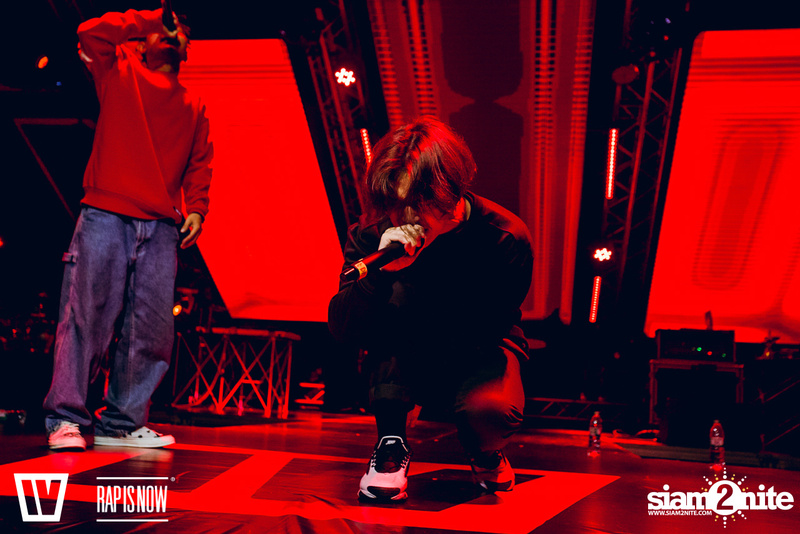 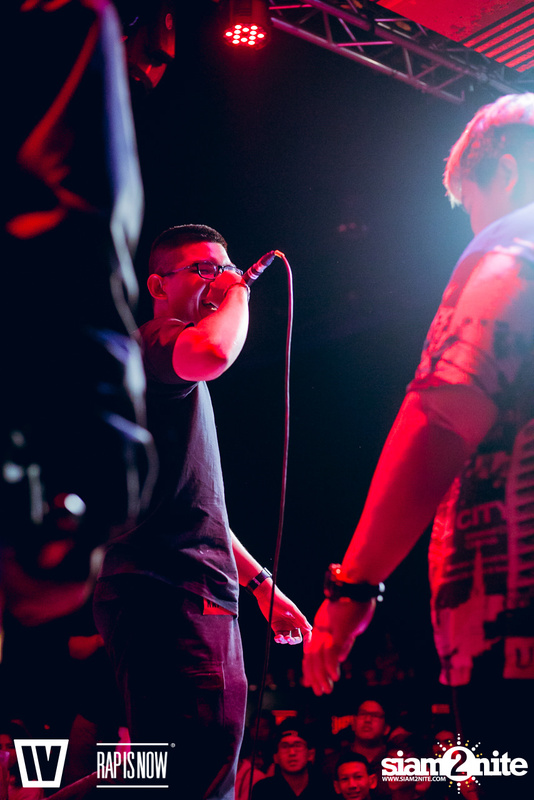 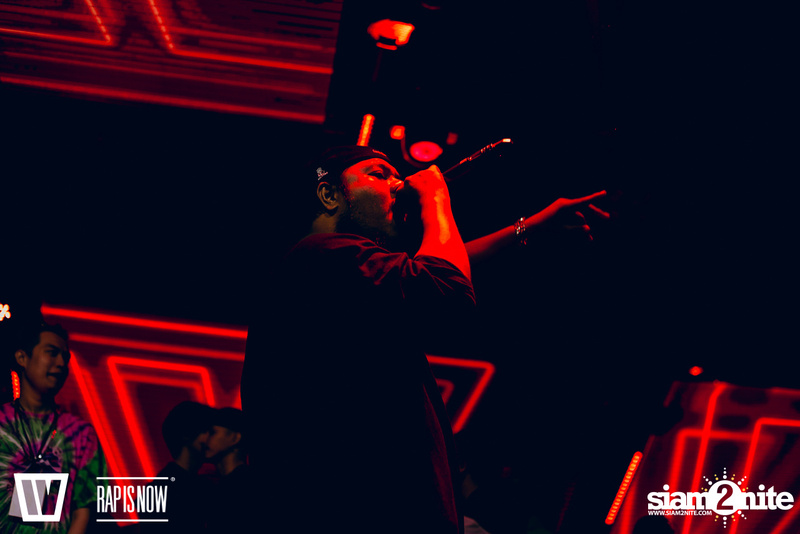 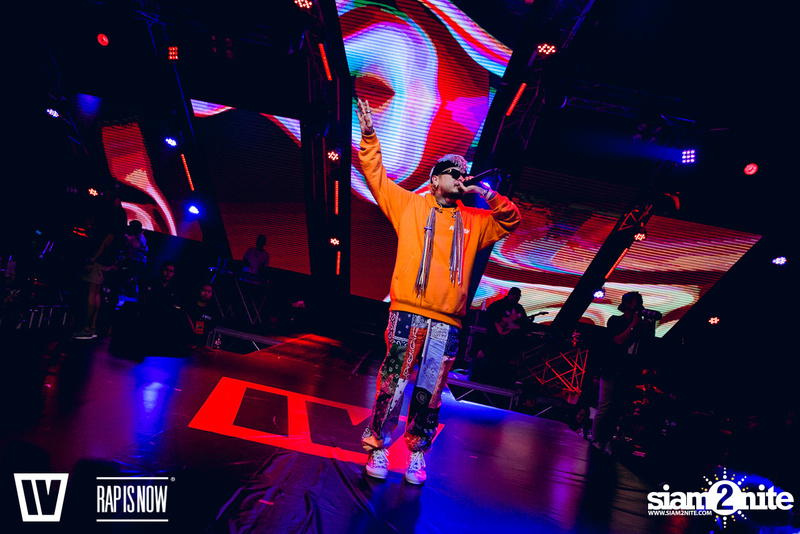 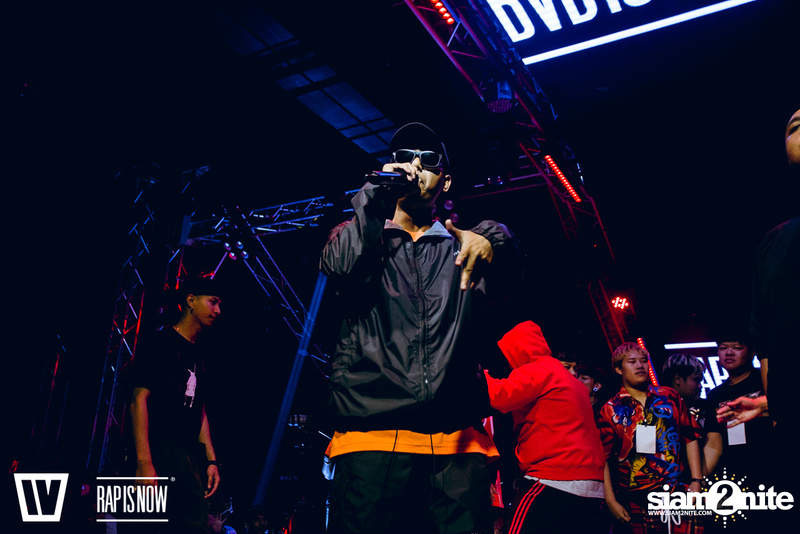 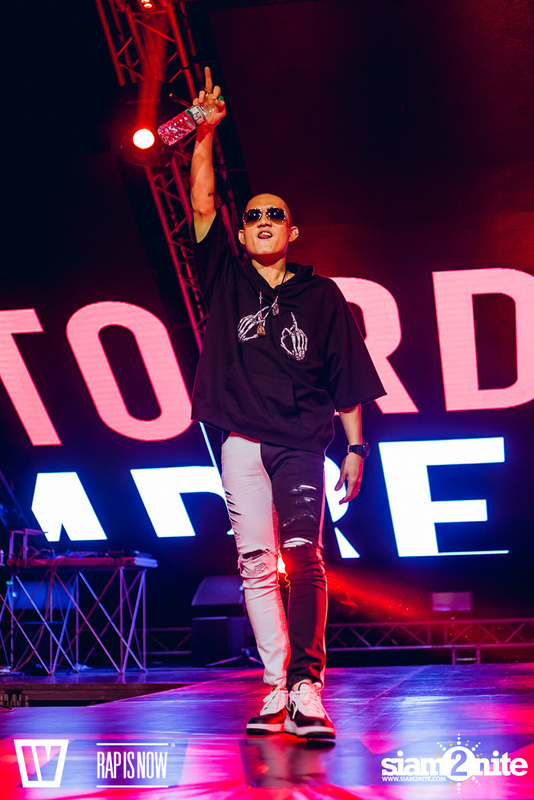 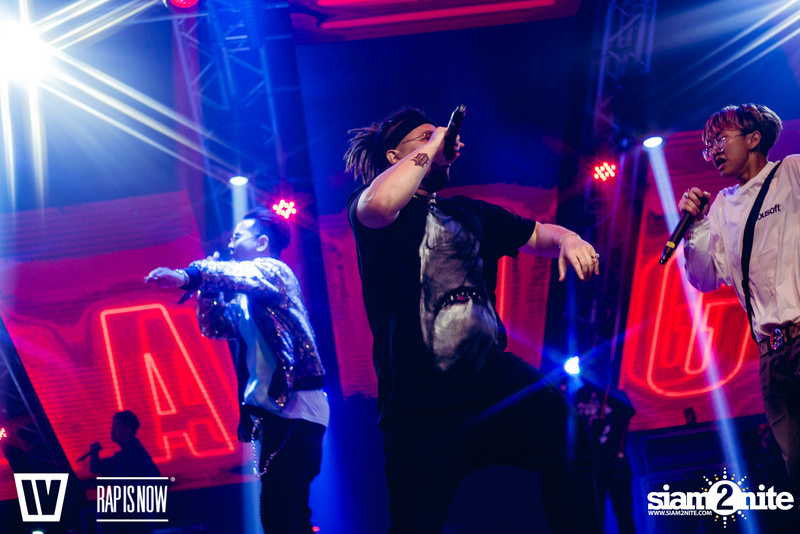 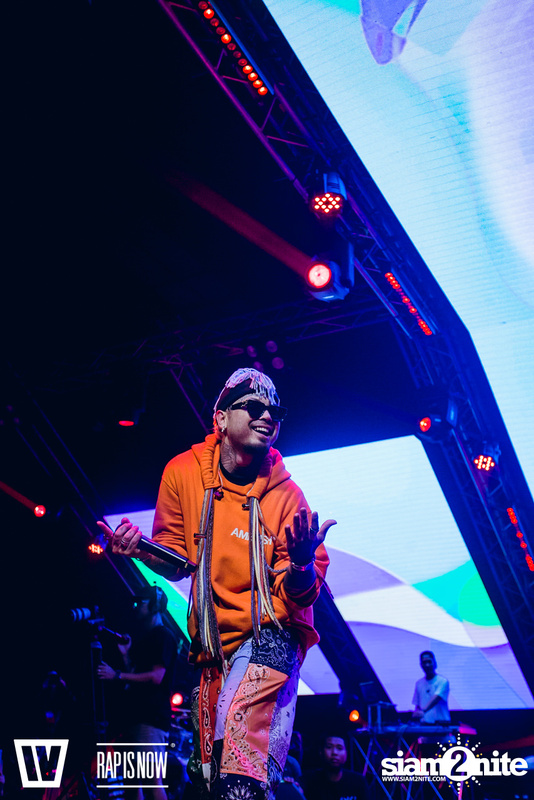 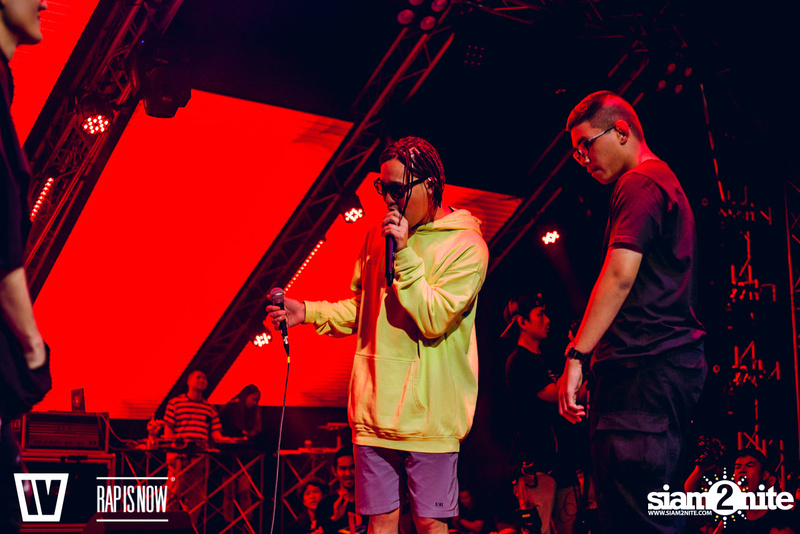 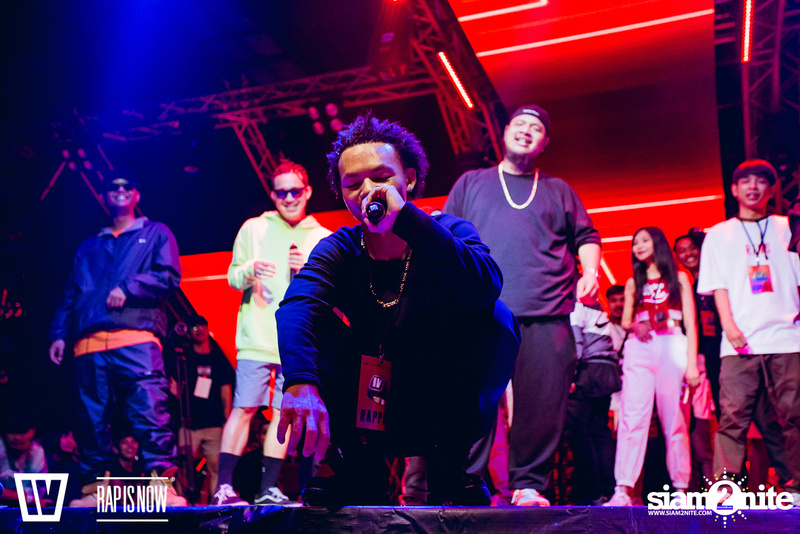 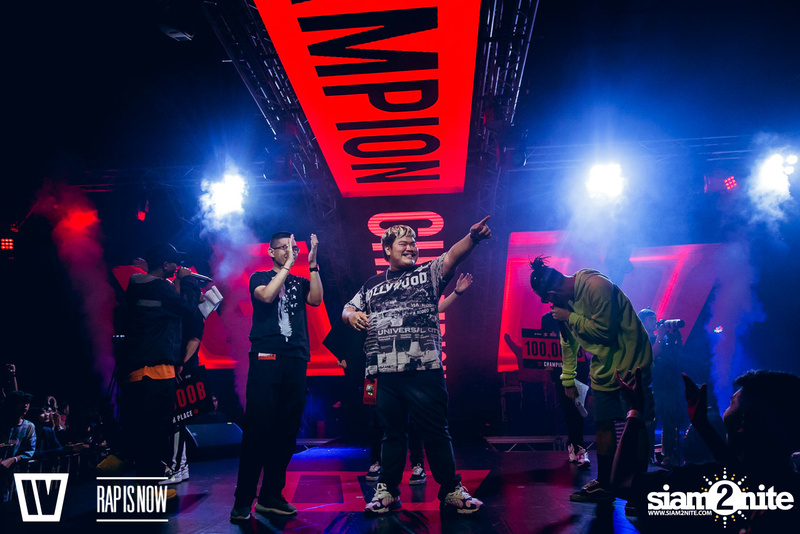 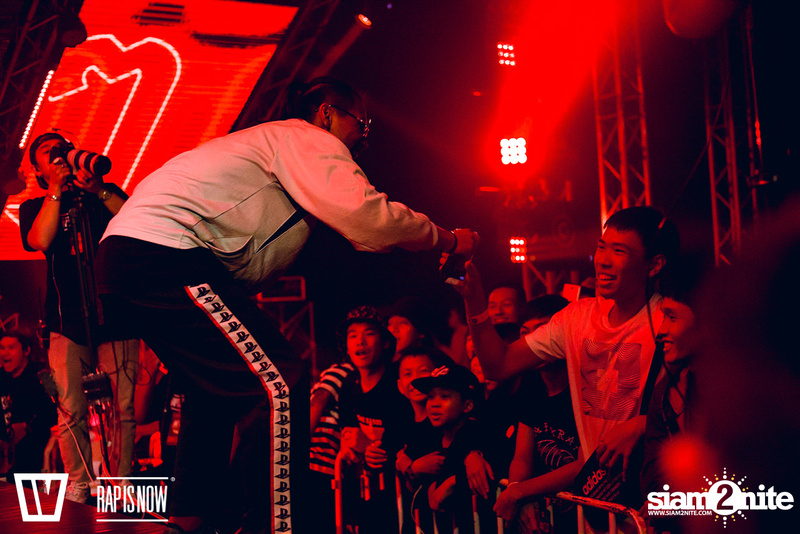 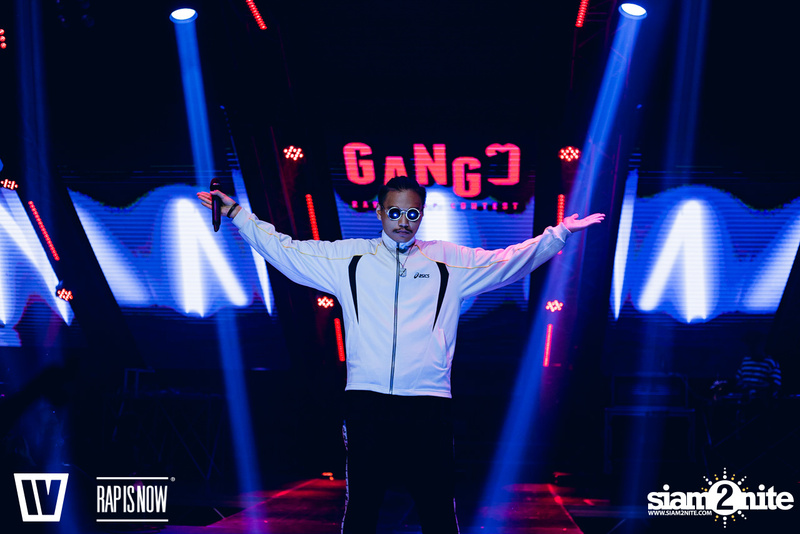 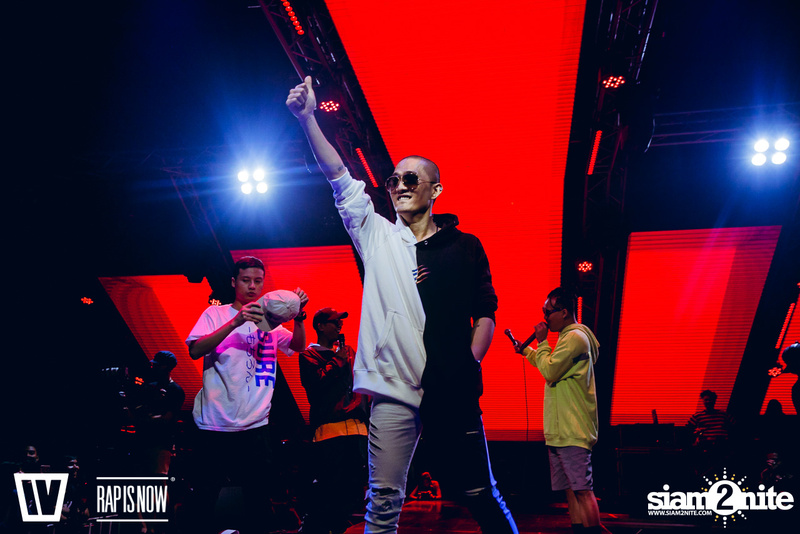 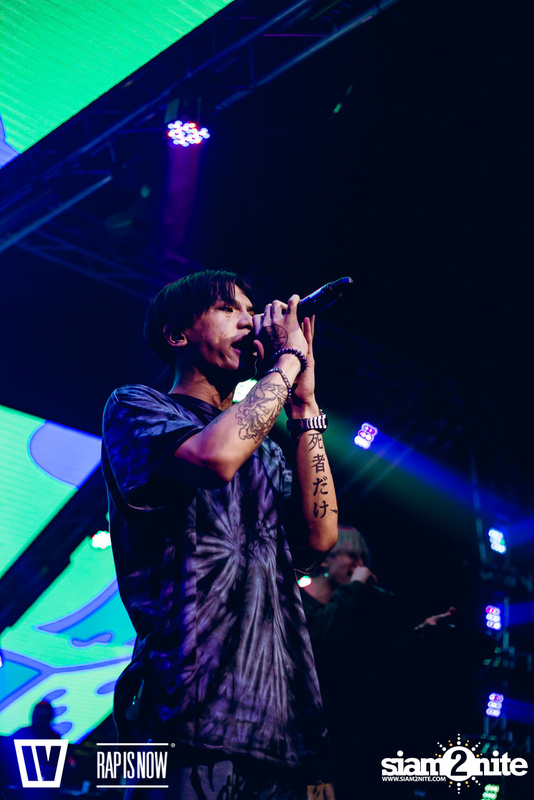 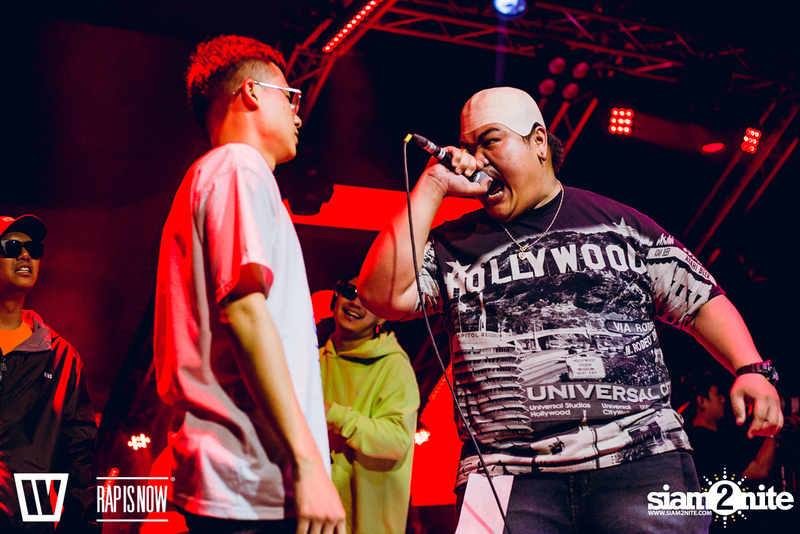 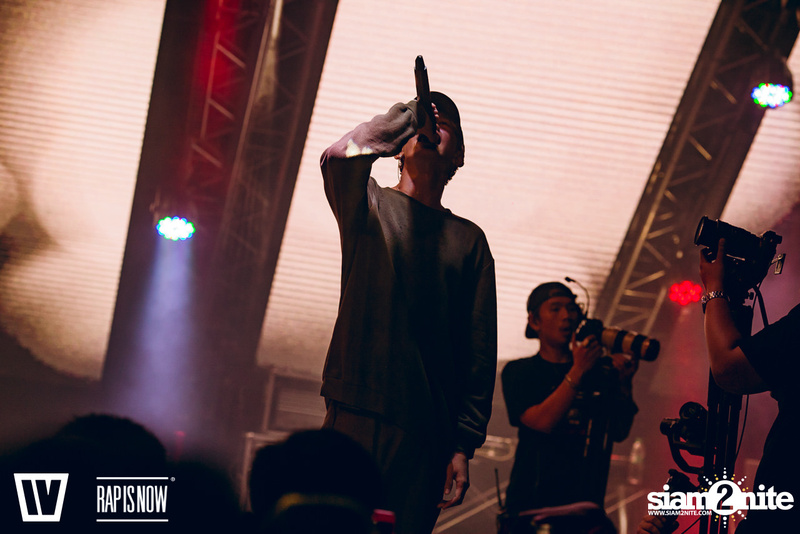 The event took place at Voice Space, and it featured live performances by the rappers UrboyTJ, Maiyarap, Ben Bizzy, Blackseep, Og-Anic, Lazyloxy, Highhot, the MQT squad and special guests.